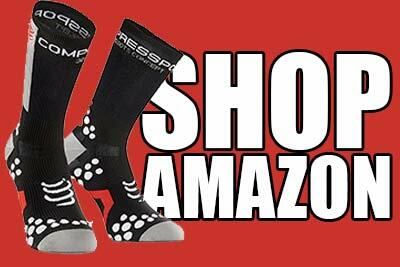 Founded in 2006 to provide website hosting and domain registrations to friends and family at discounted rates. 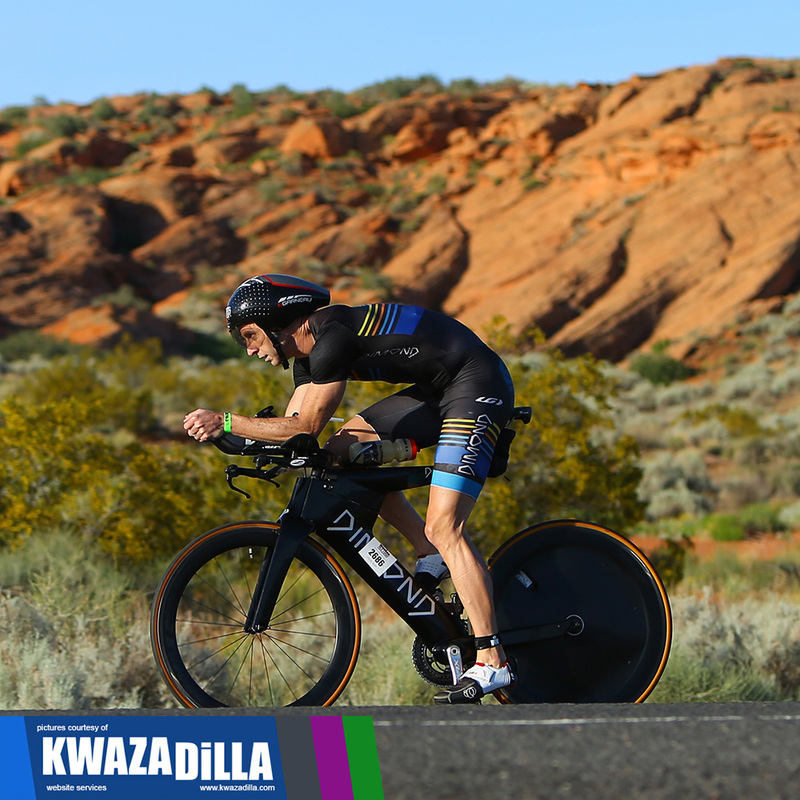 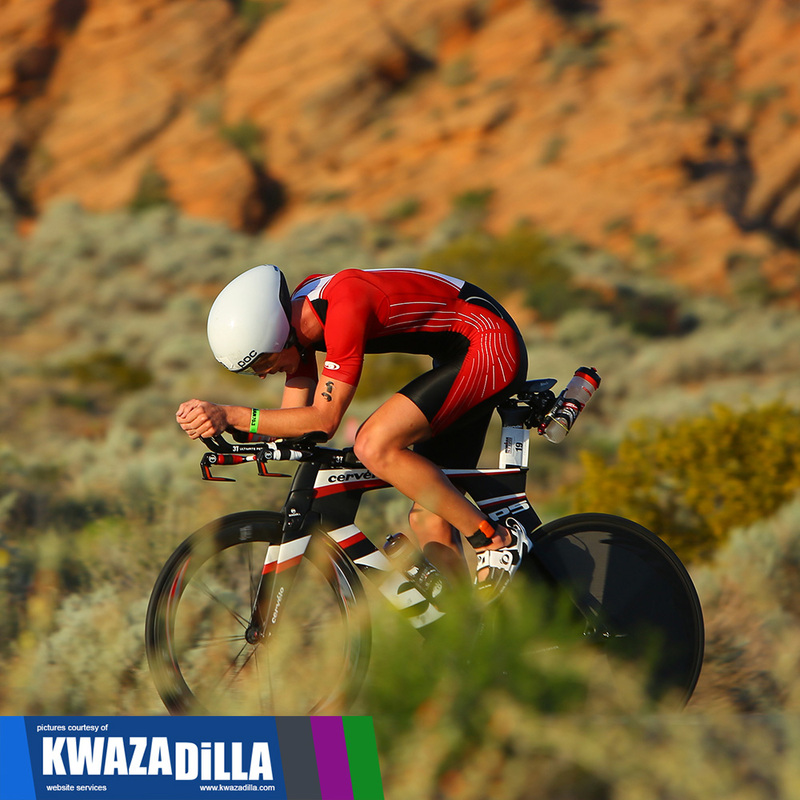 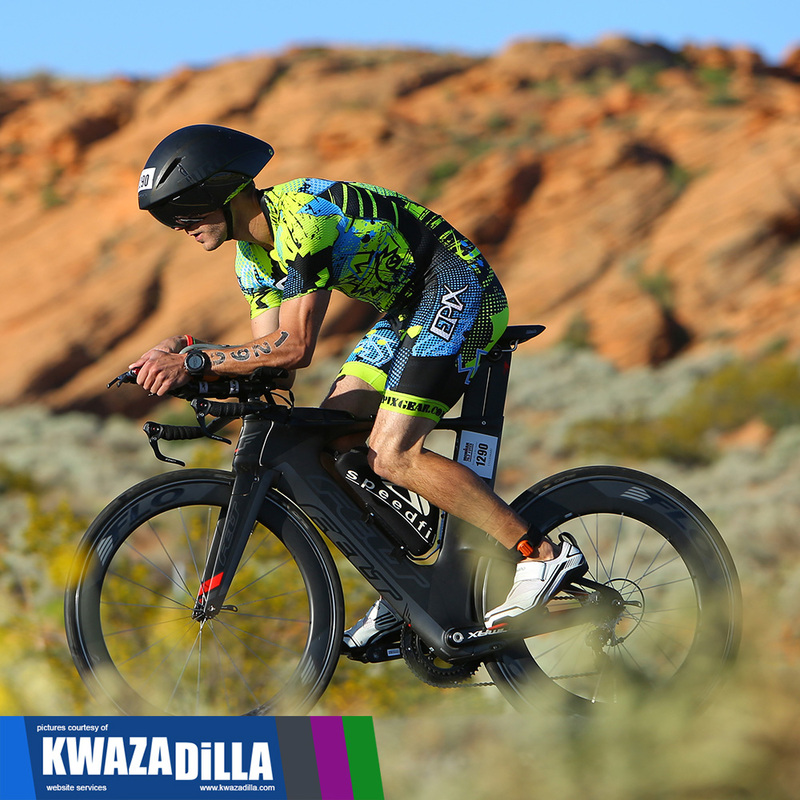 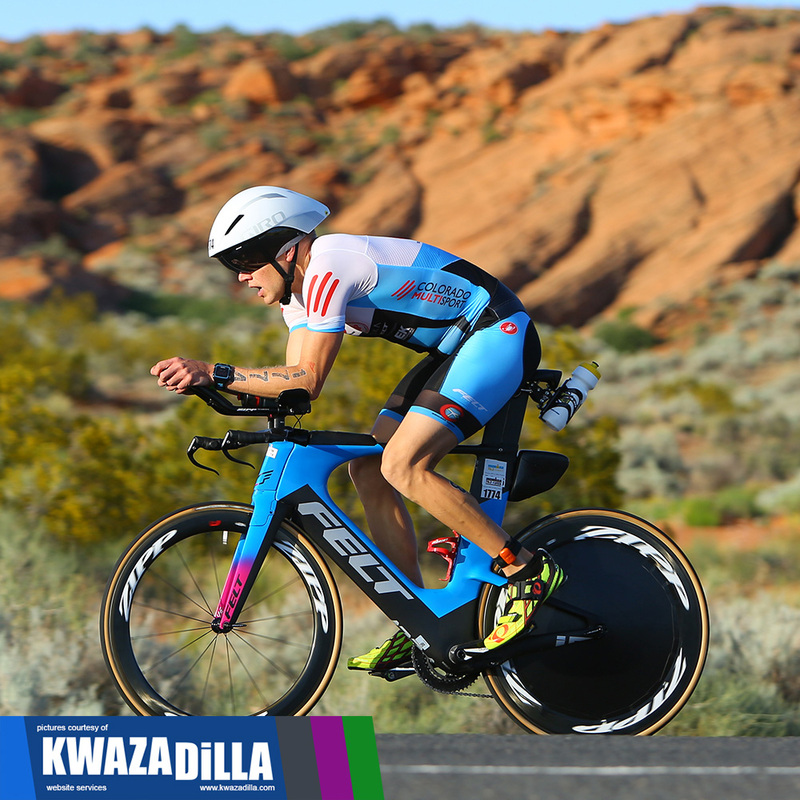 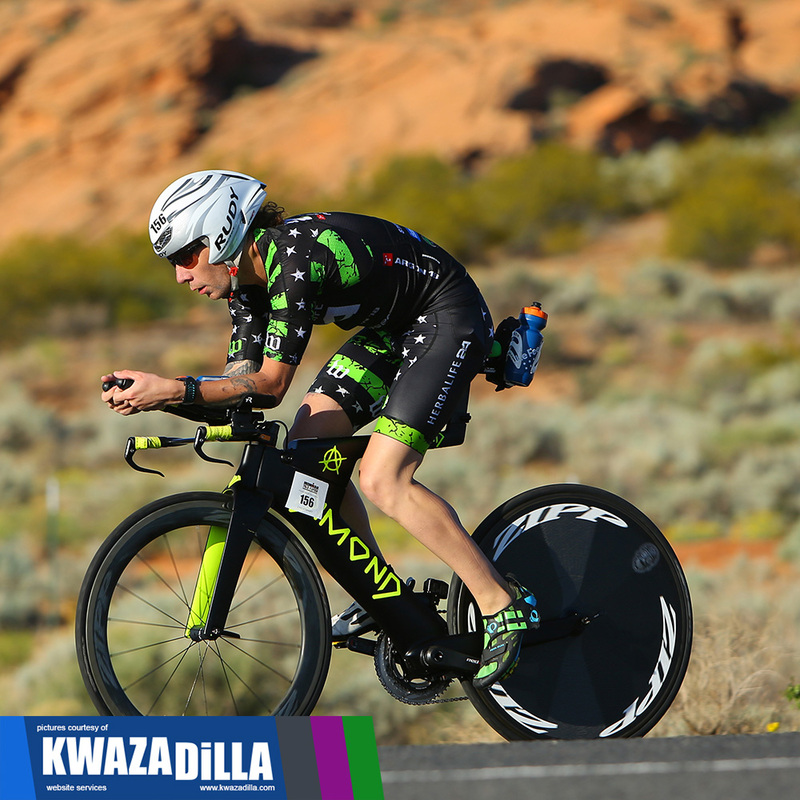 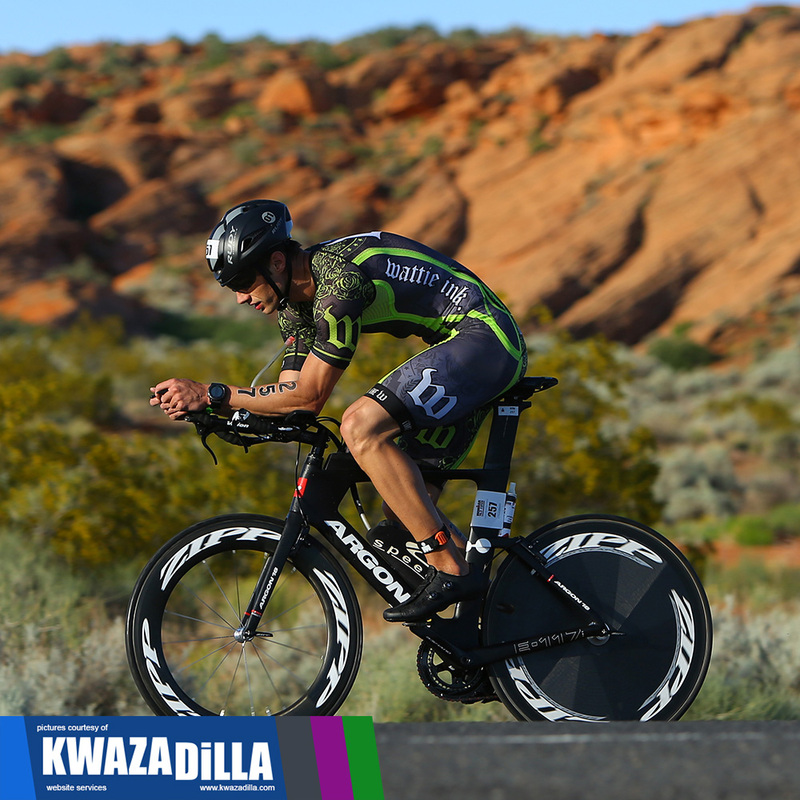 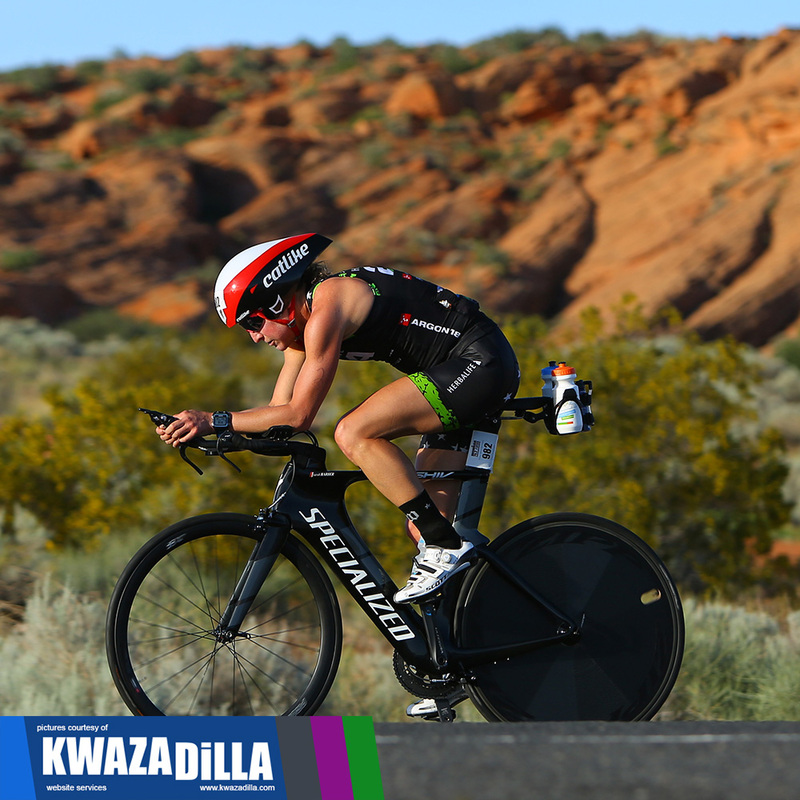 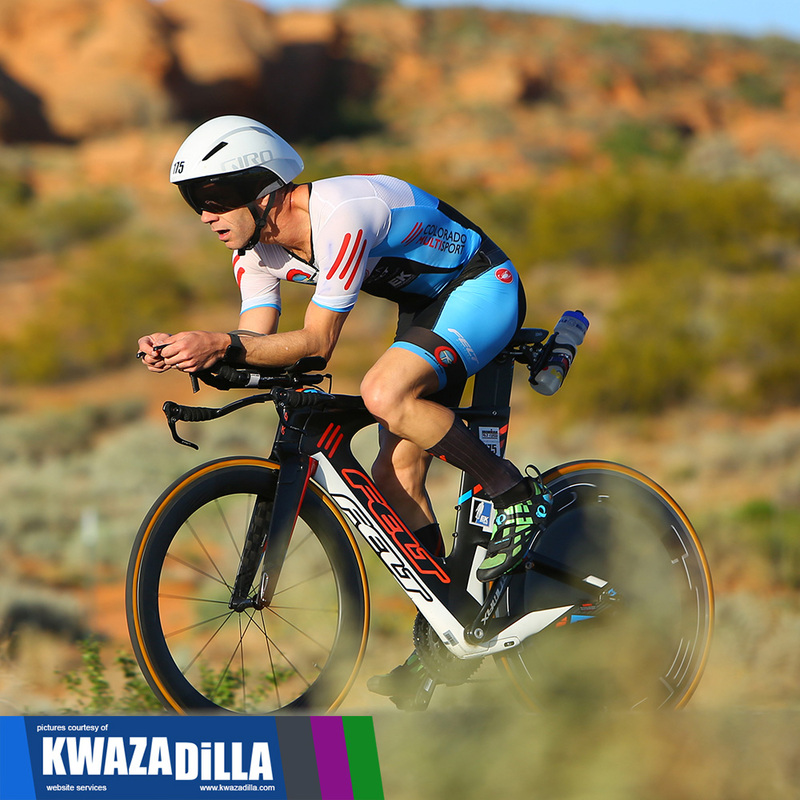 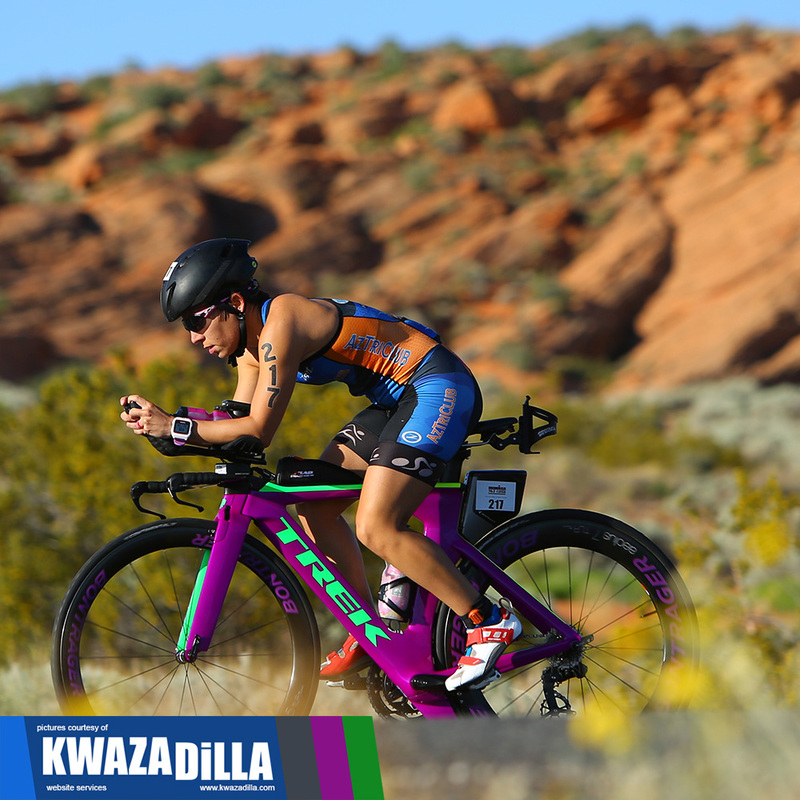 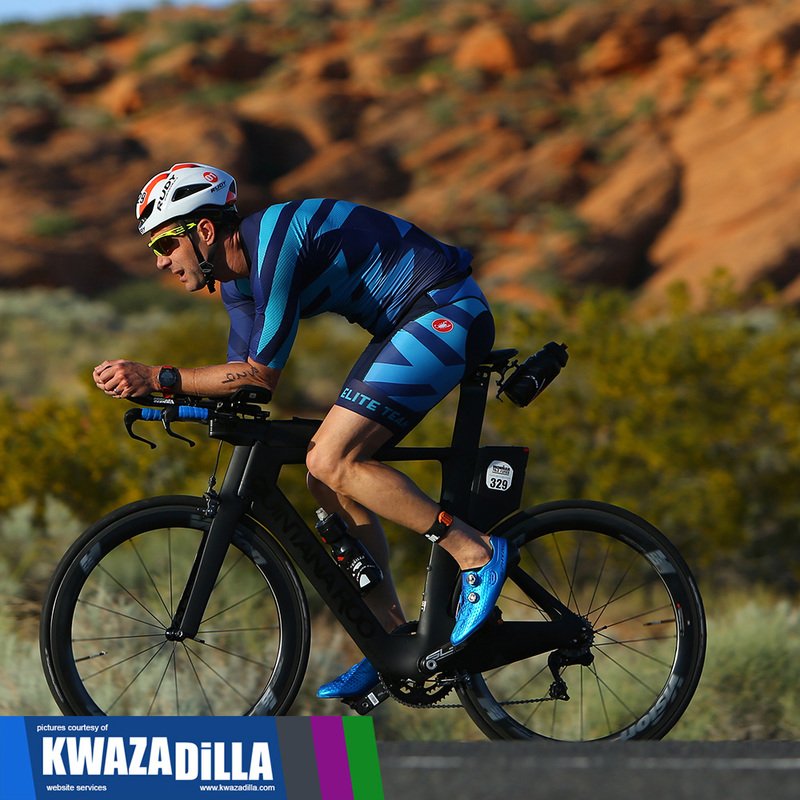 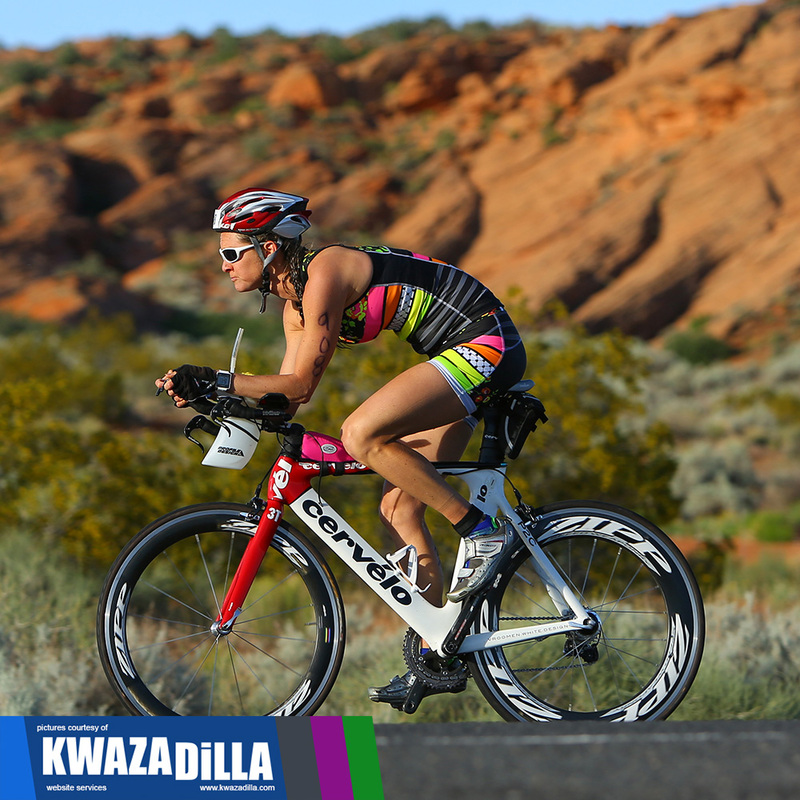 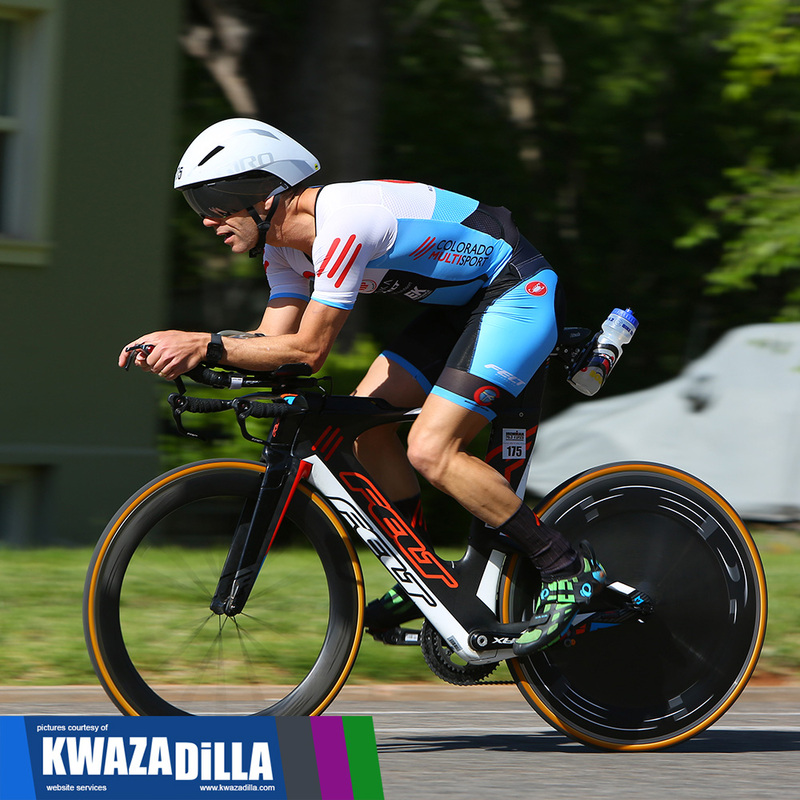 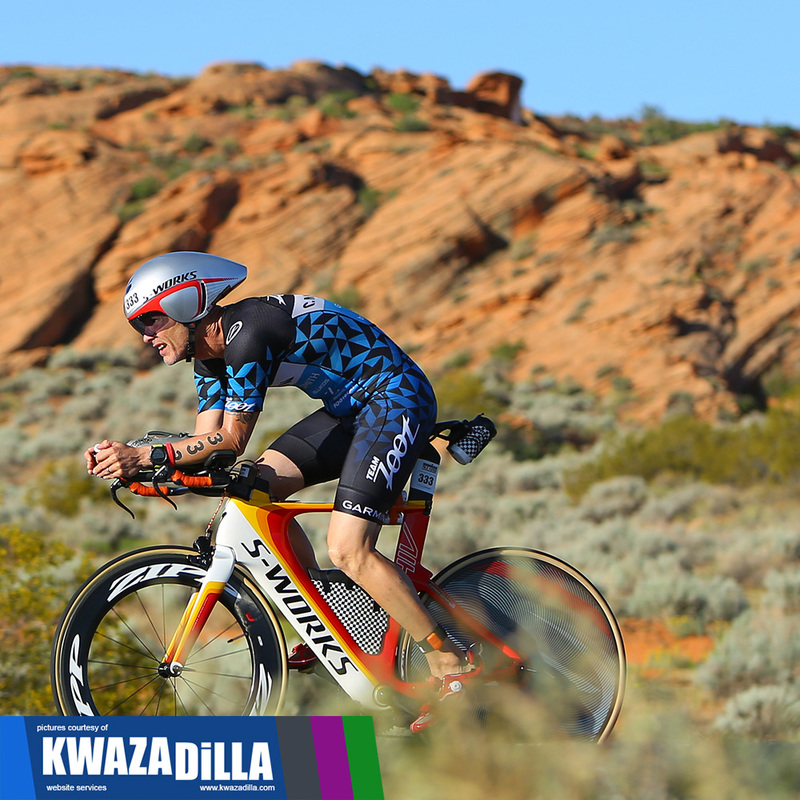 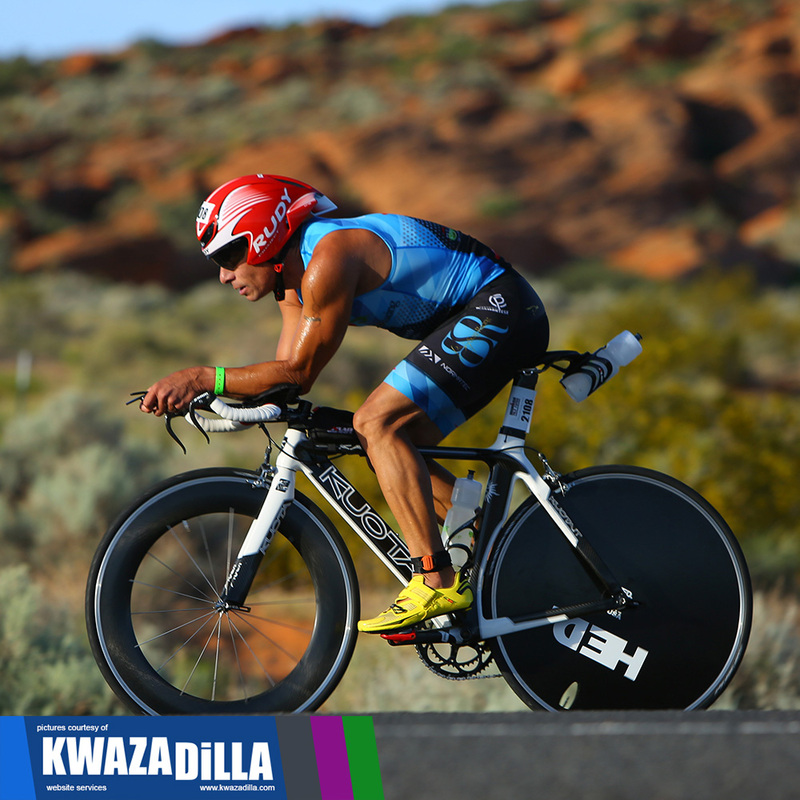 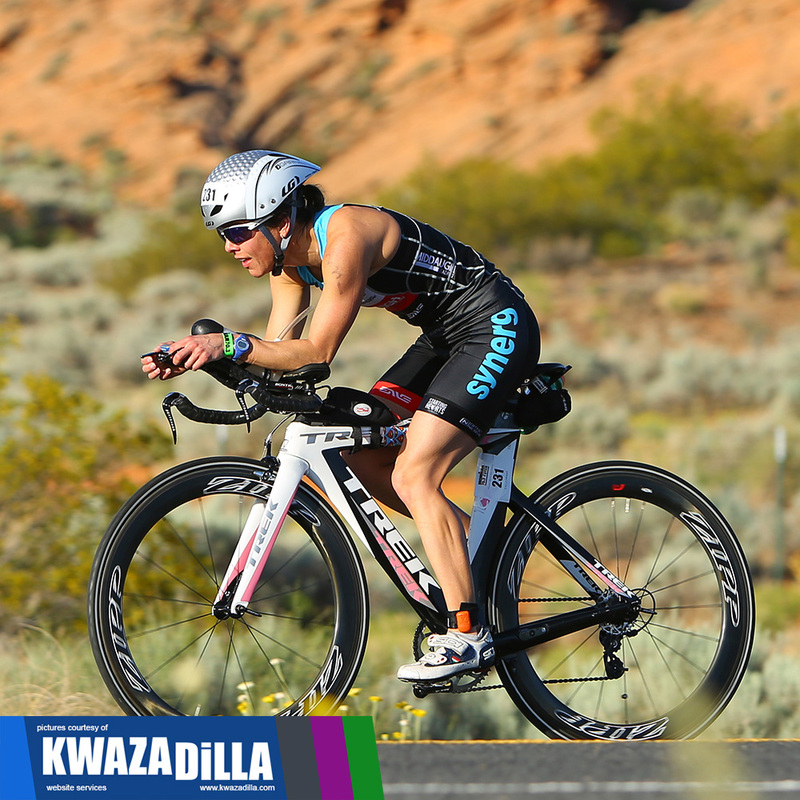 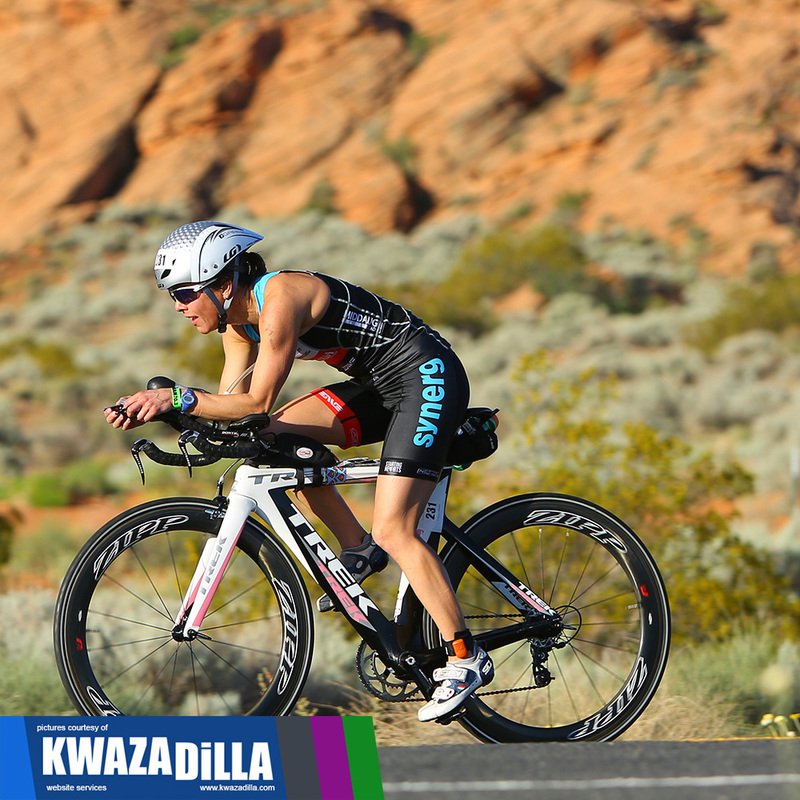 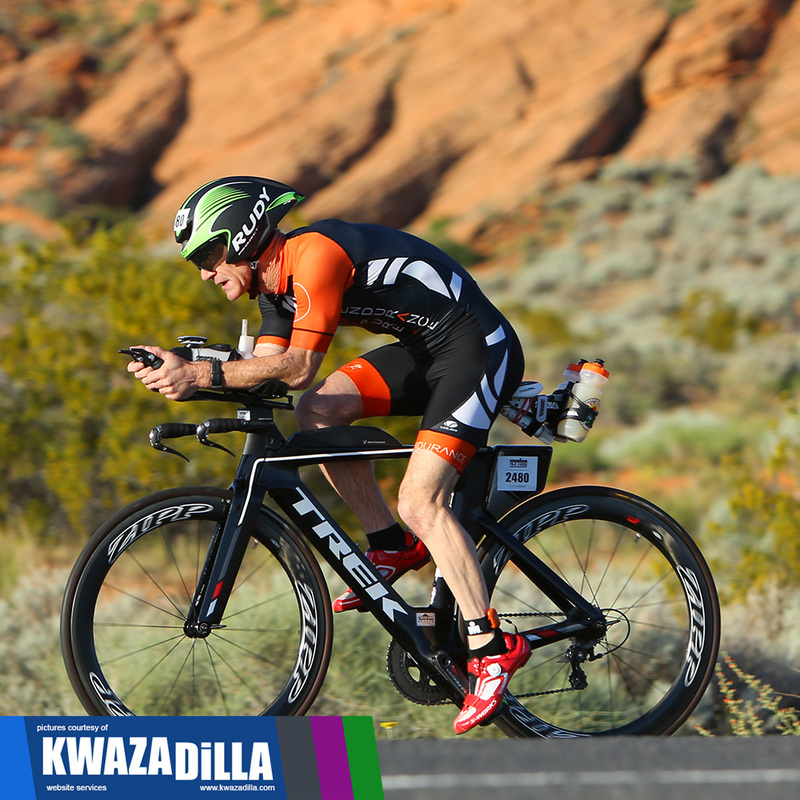 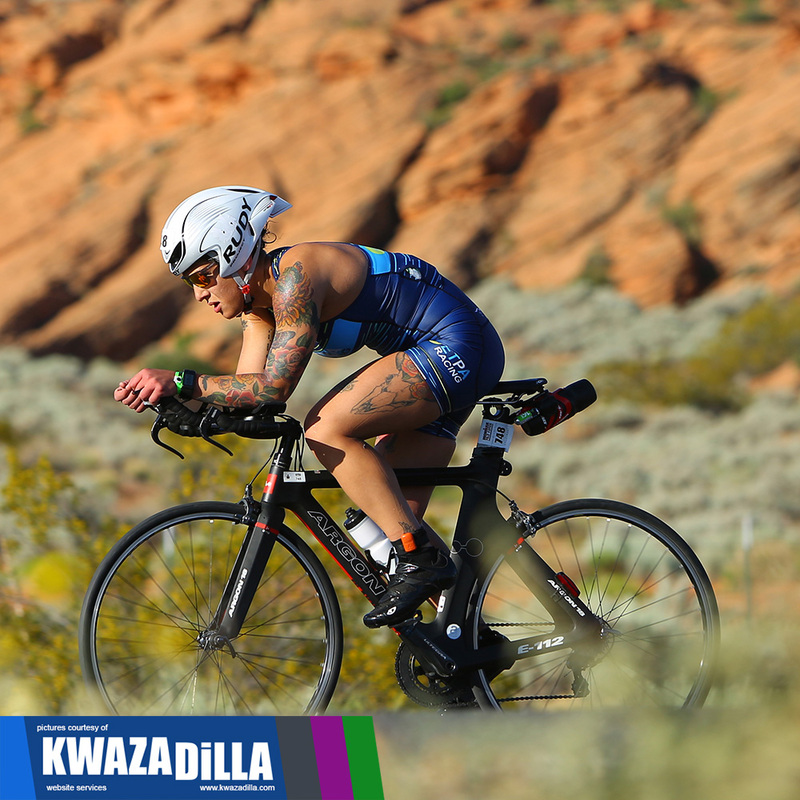 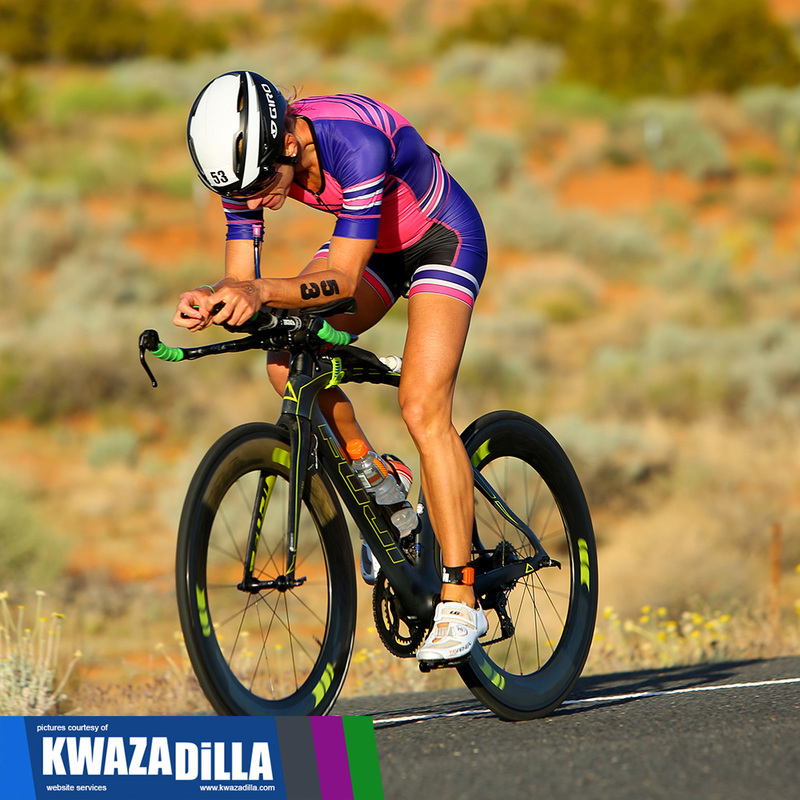 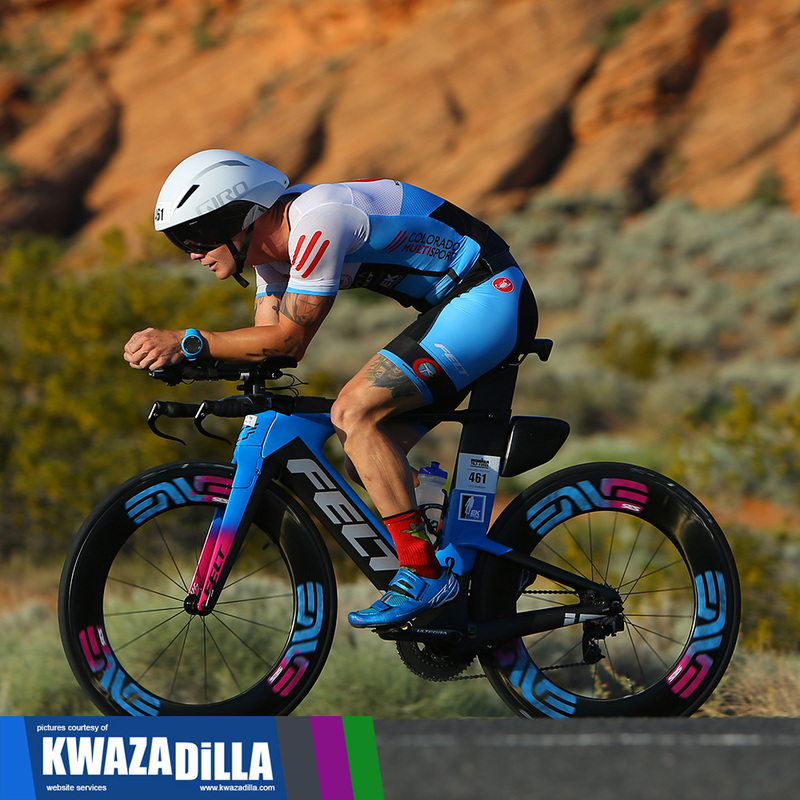 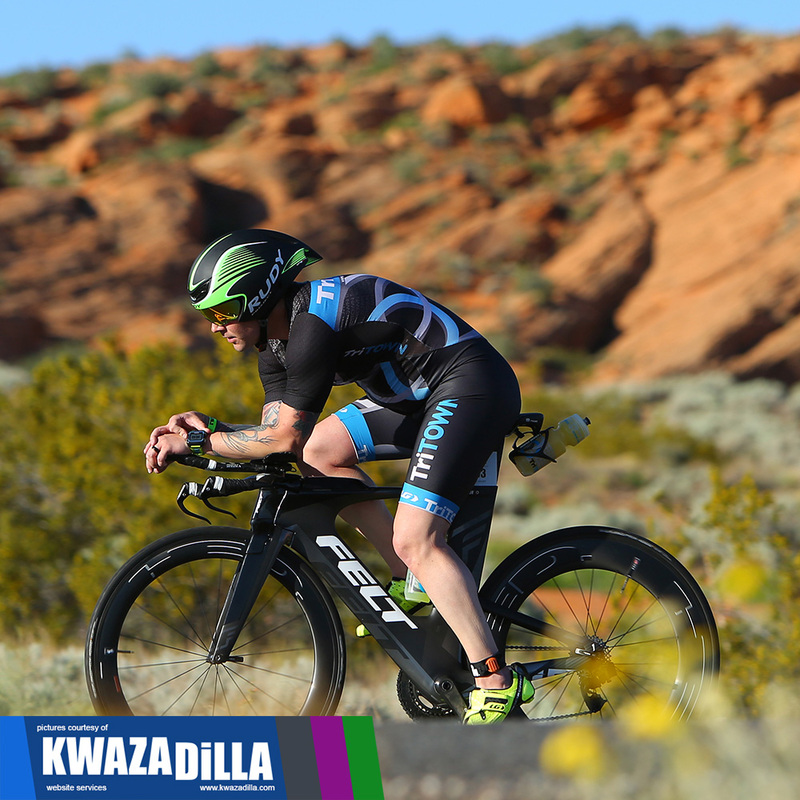 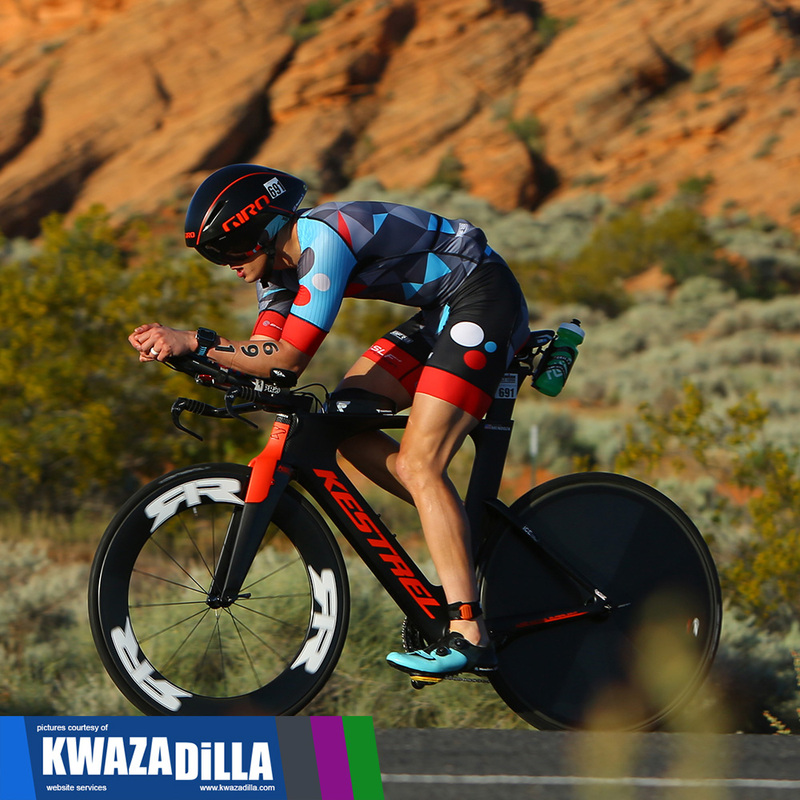 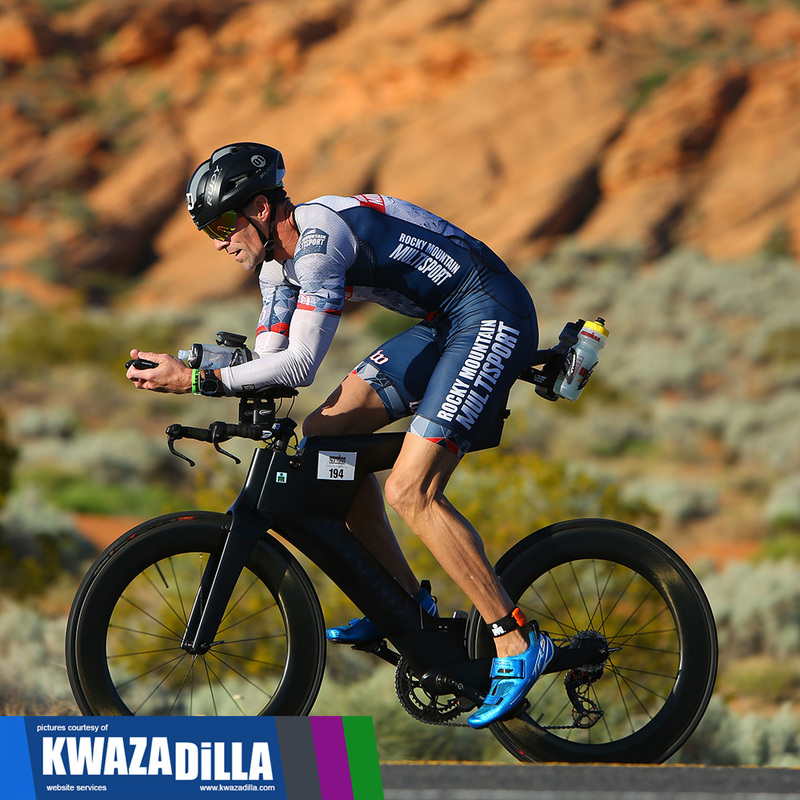 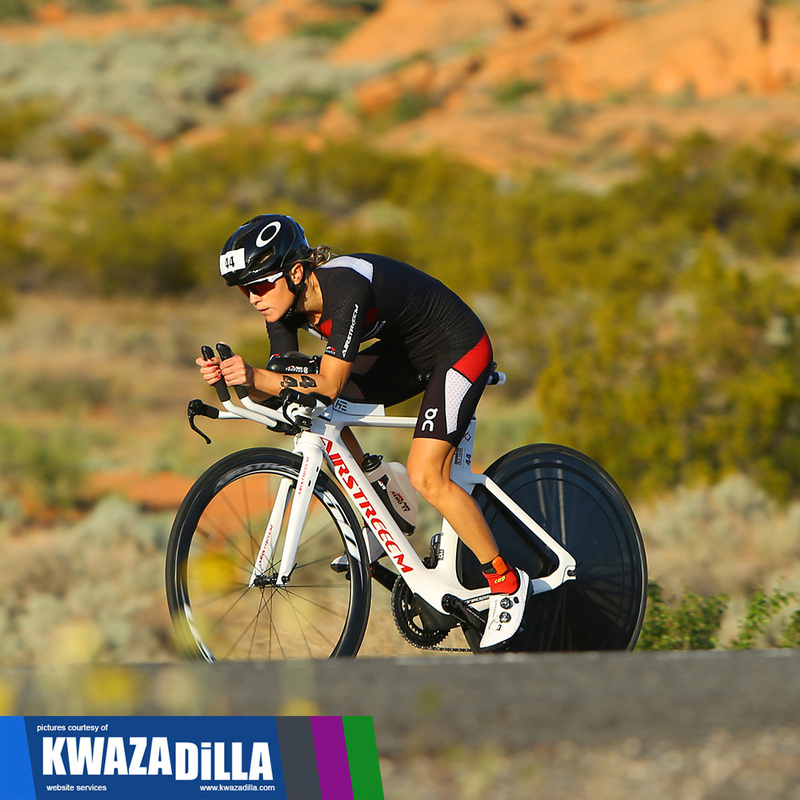 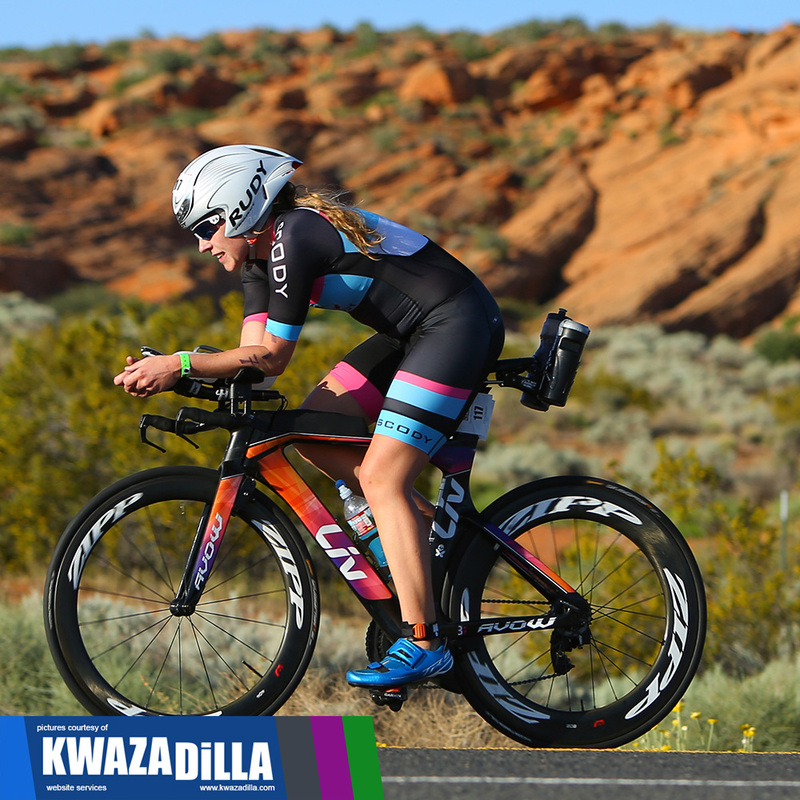 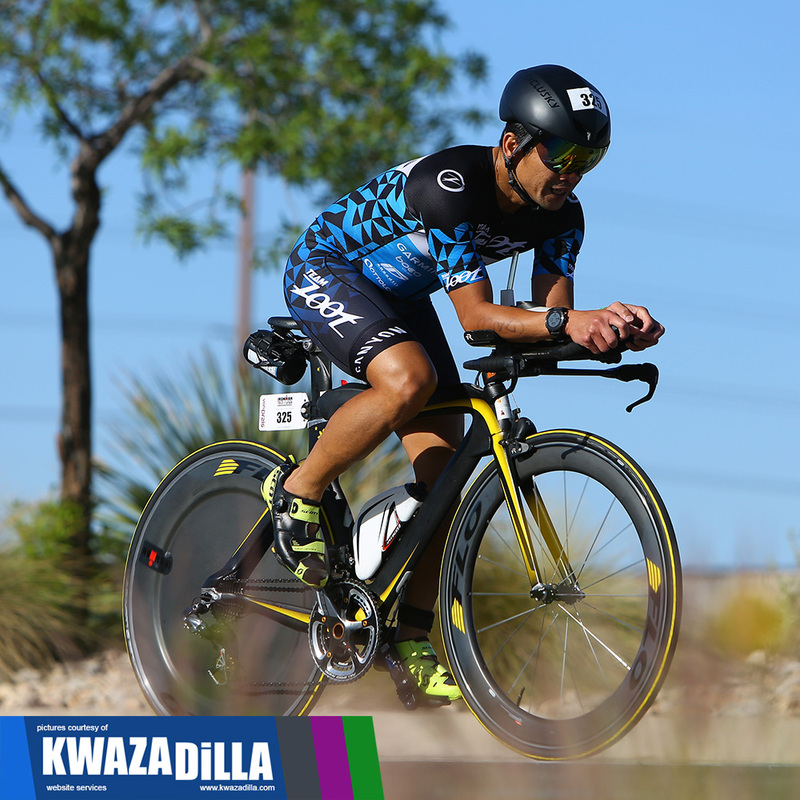 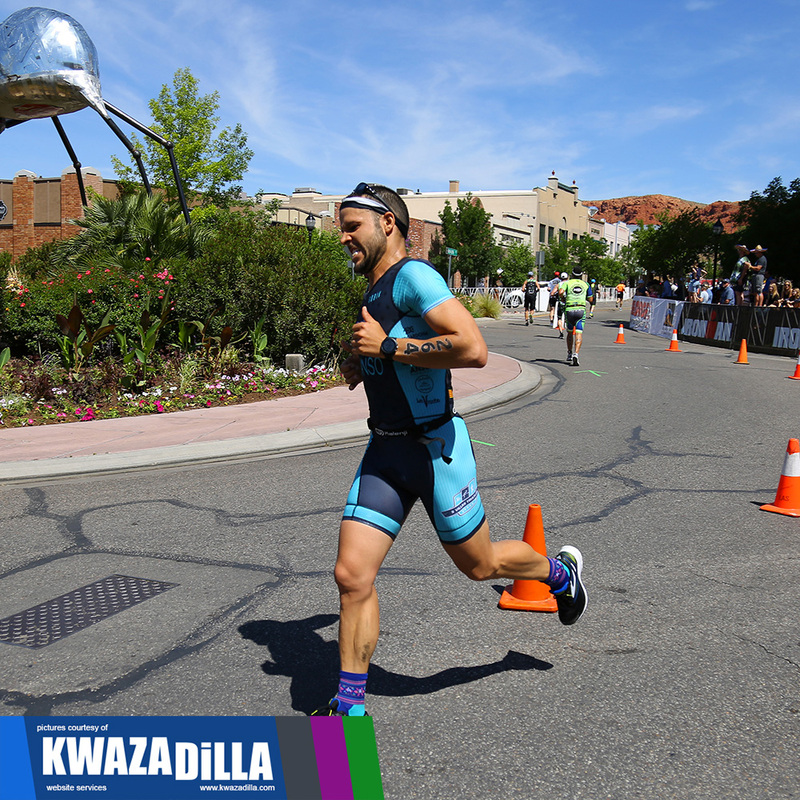 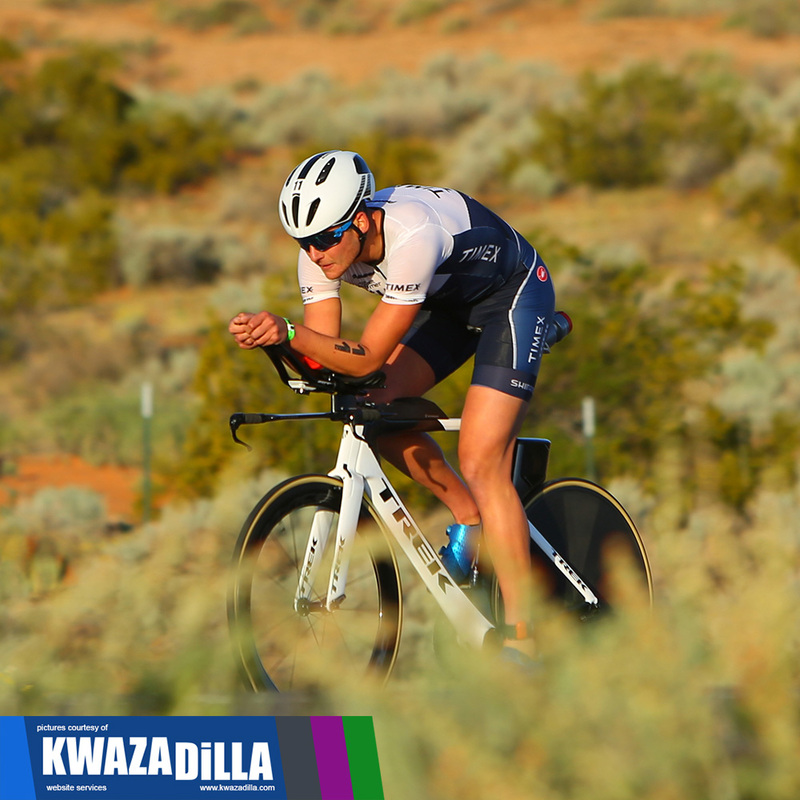 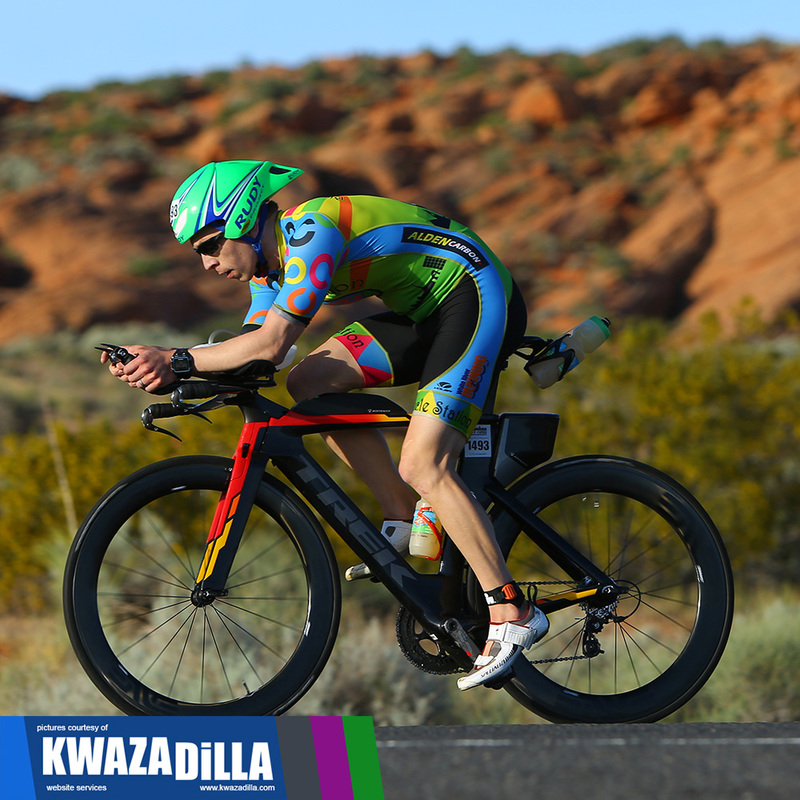 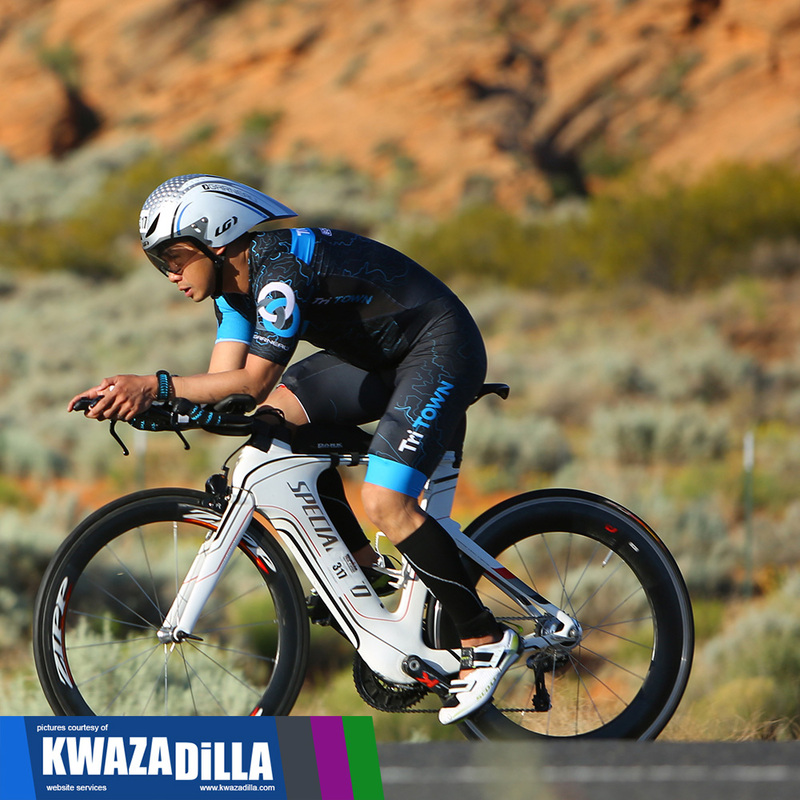 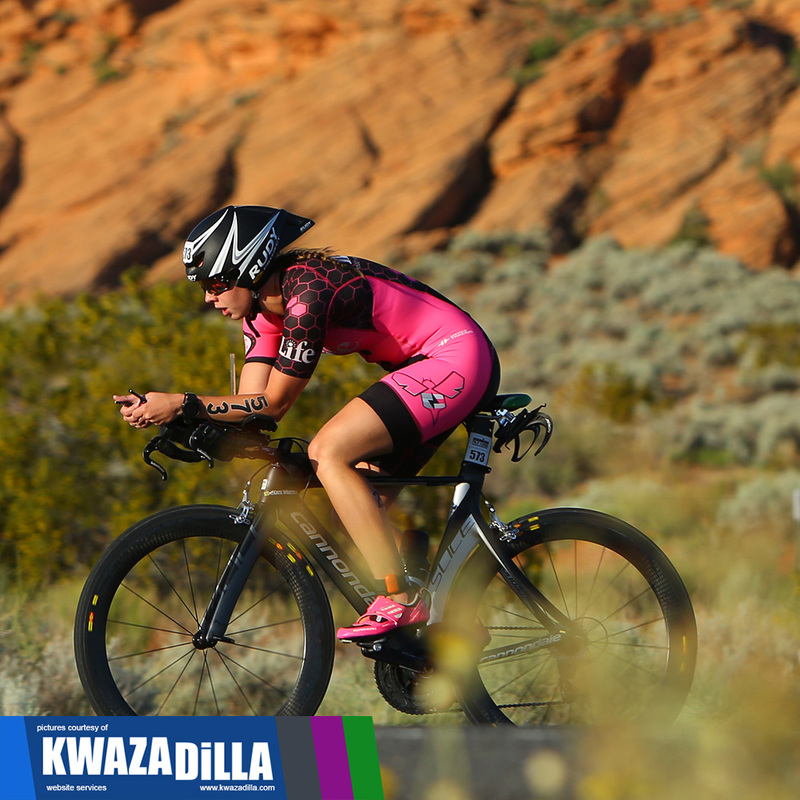 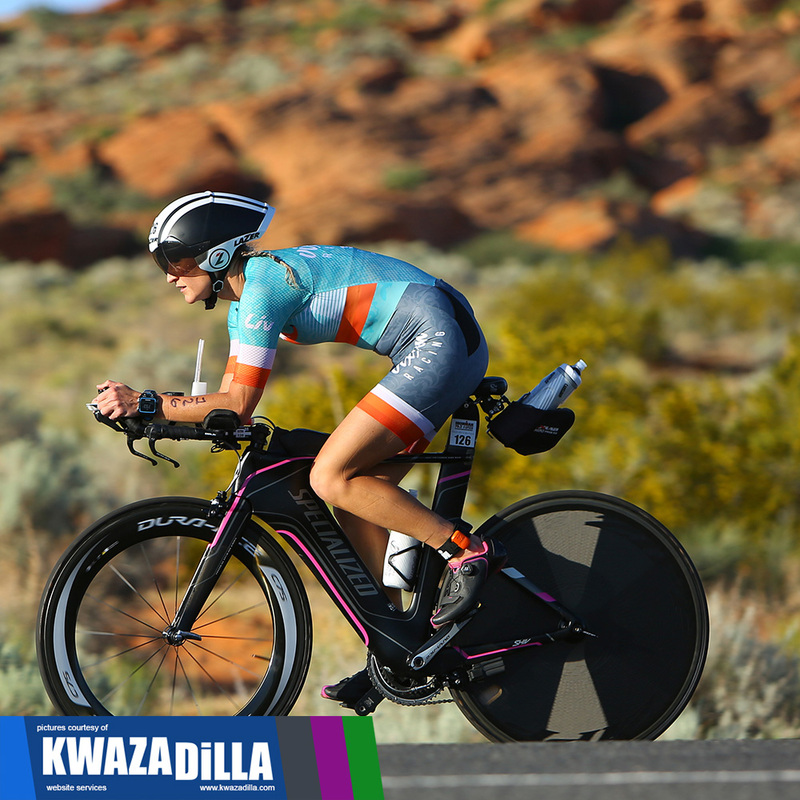 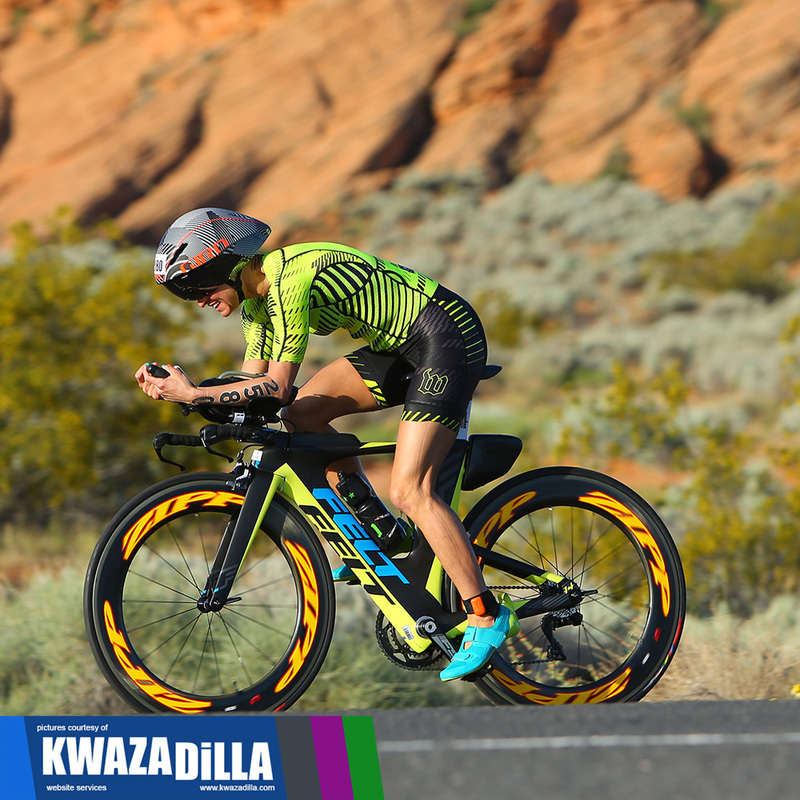 IRONMAN 70.3 St. George race pictures provided courtesy of AbovetheBurn.com Photography and Kwazadilla.com. 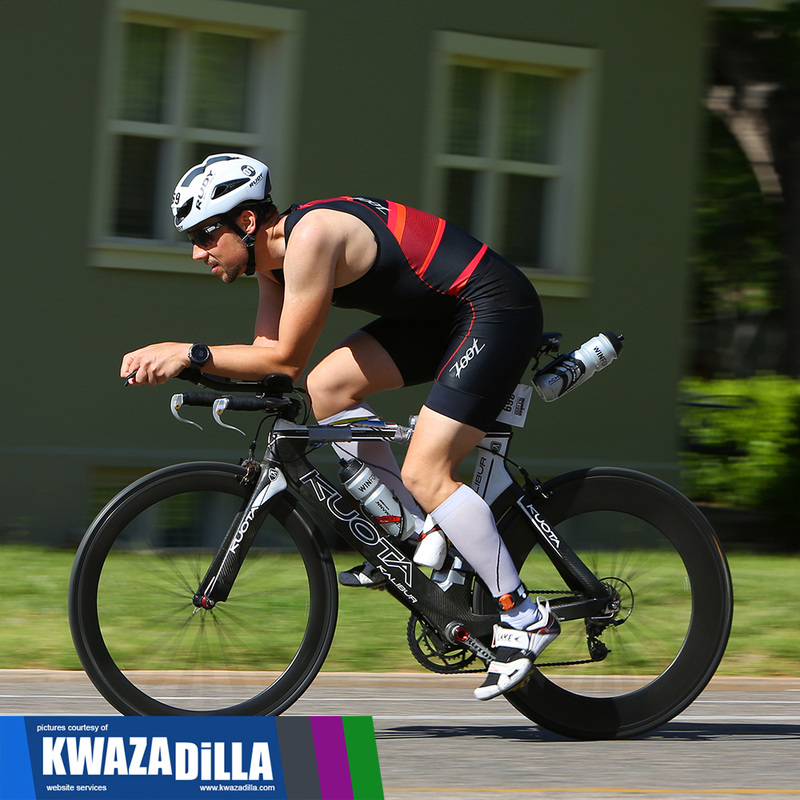 Personal use and distribution allowed and encouraged! 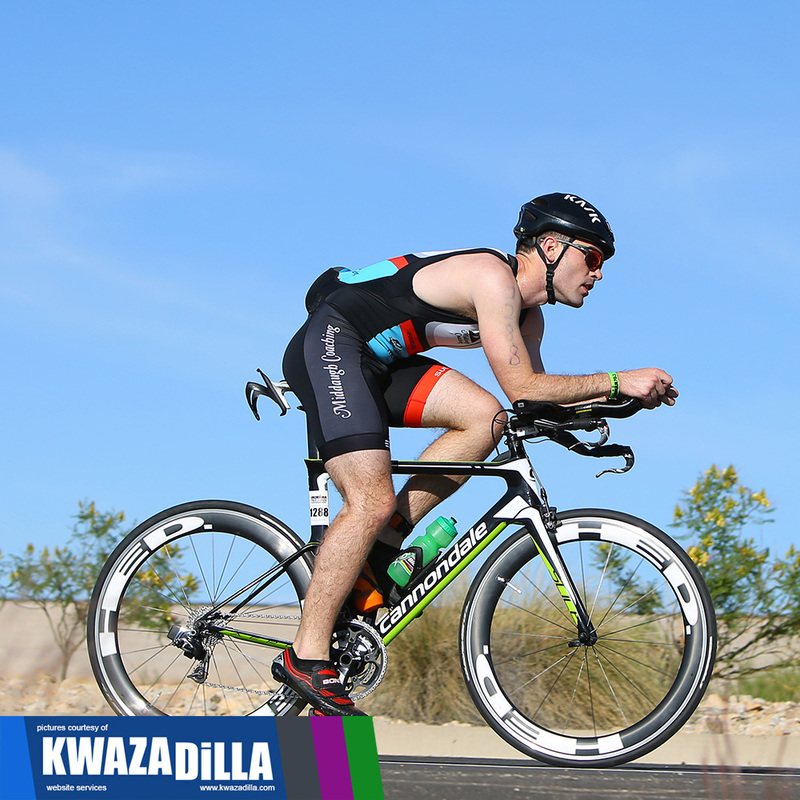 You Must Preserve the Watermark. 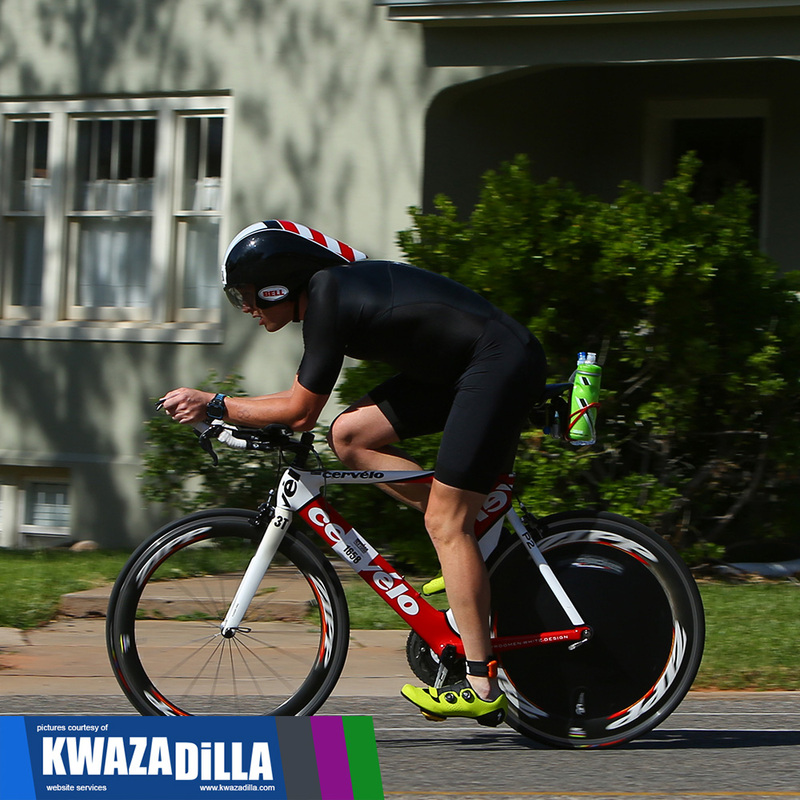 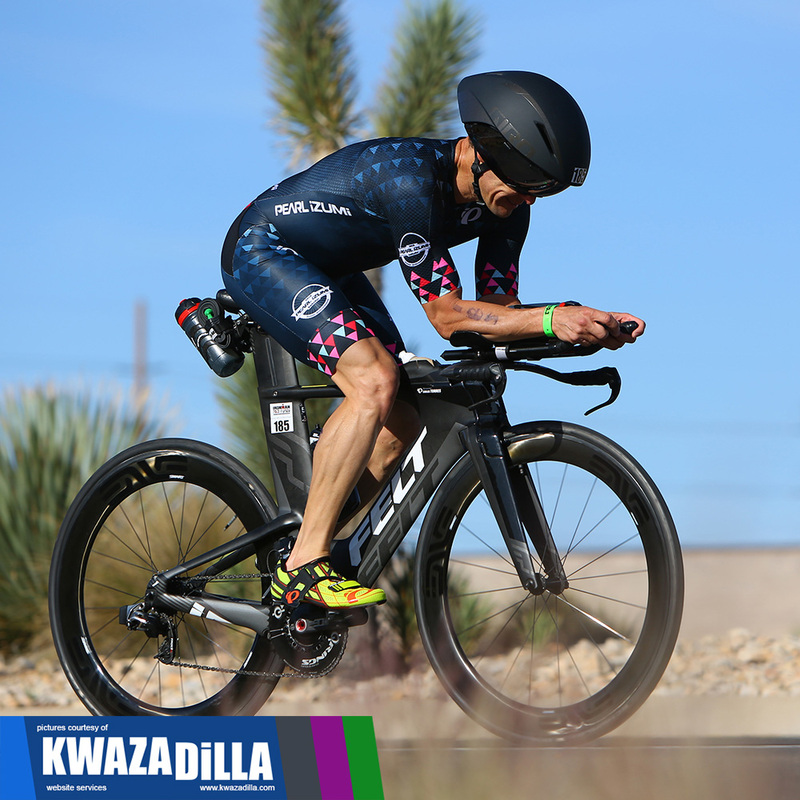 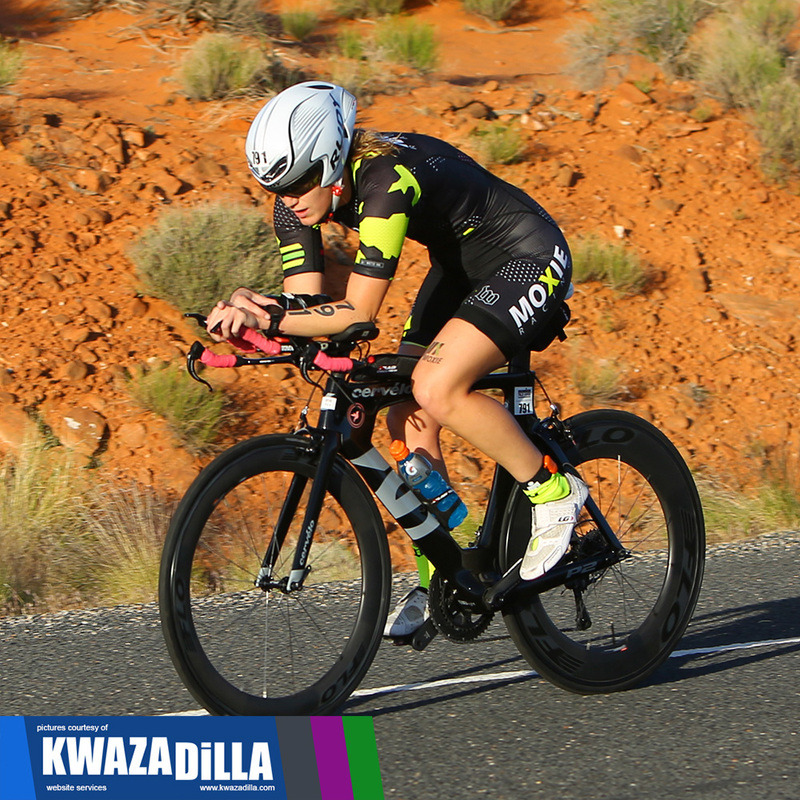 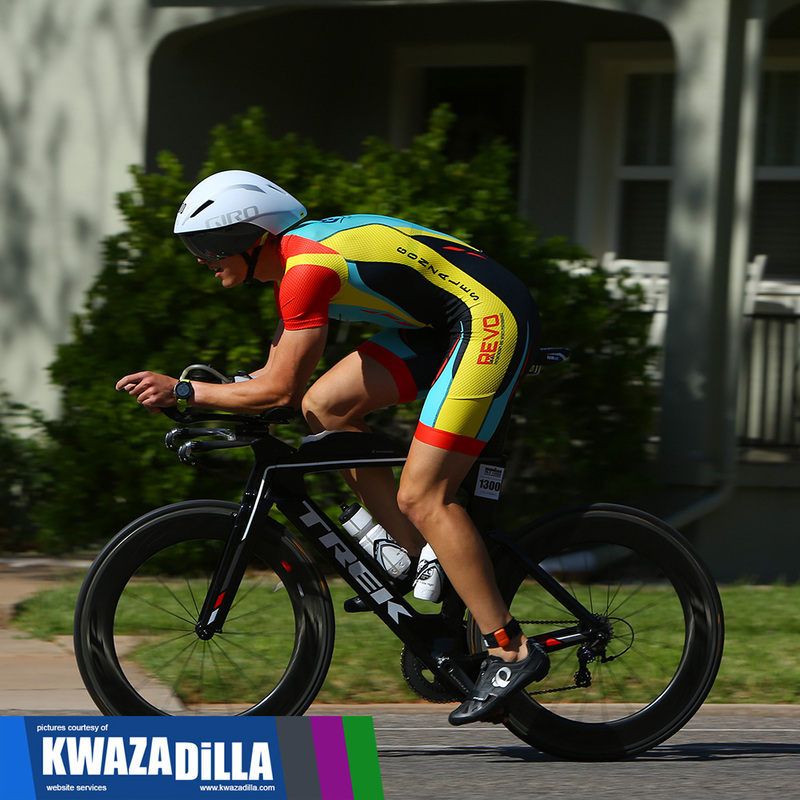 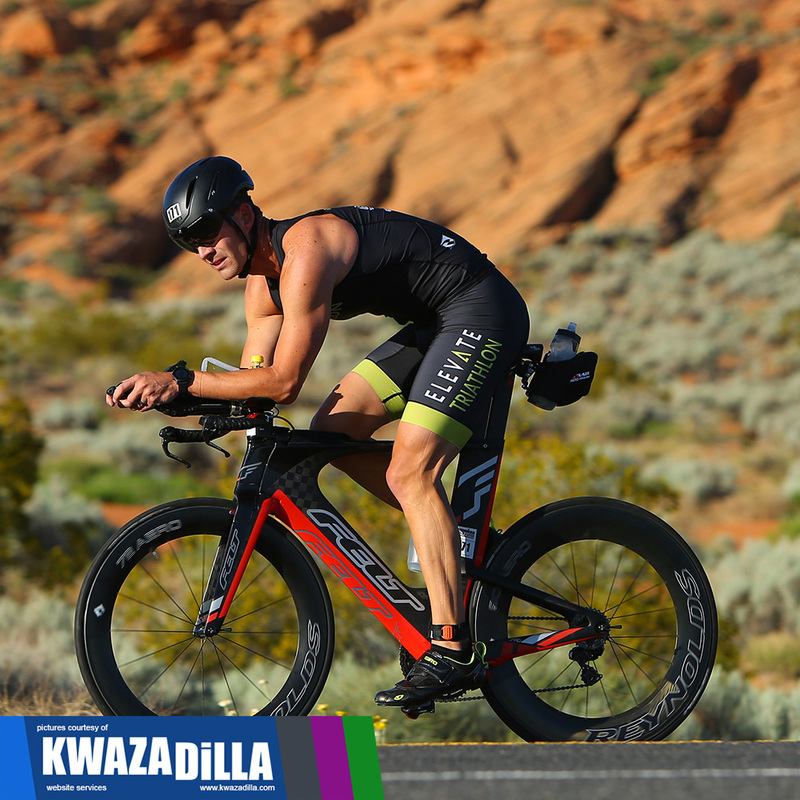 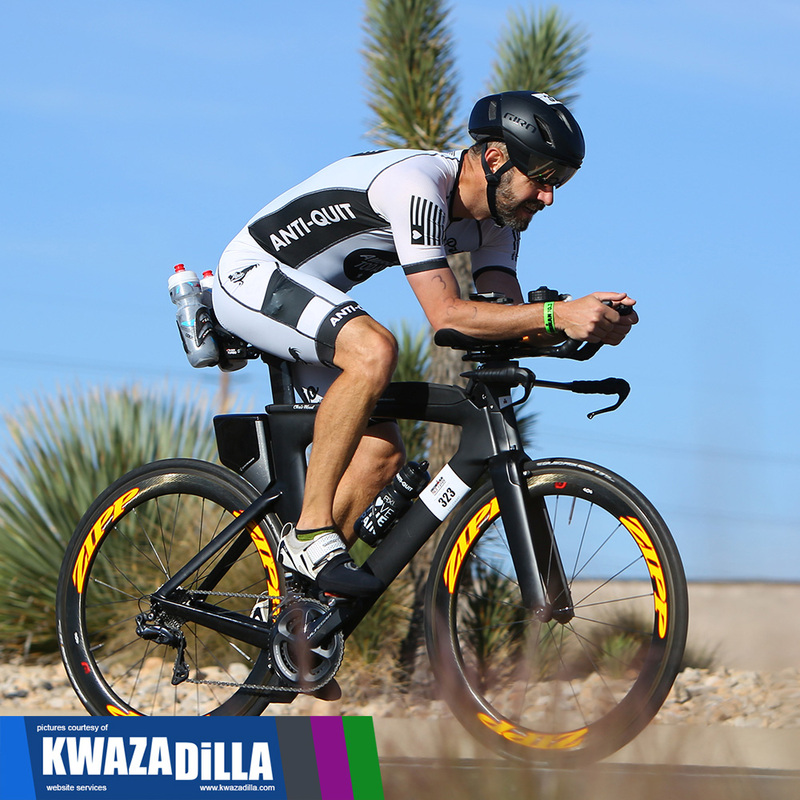 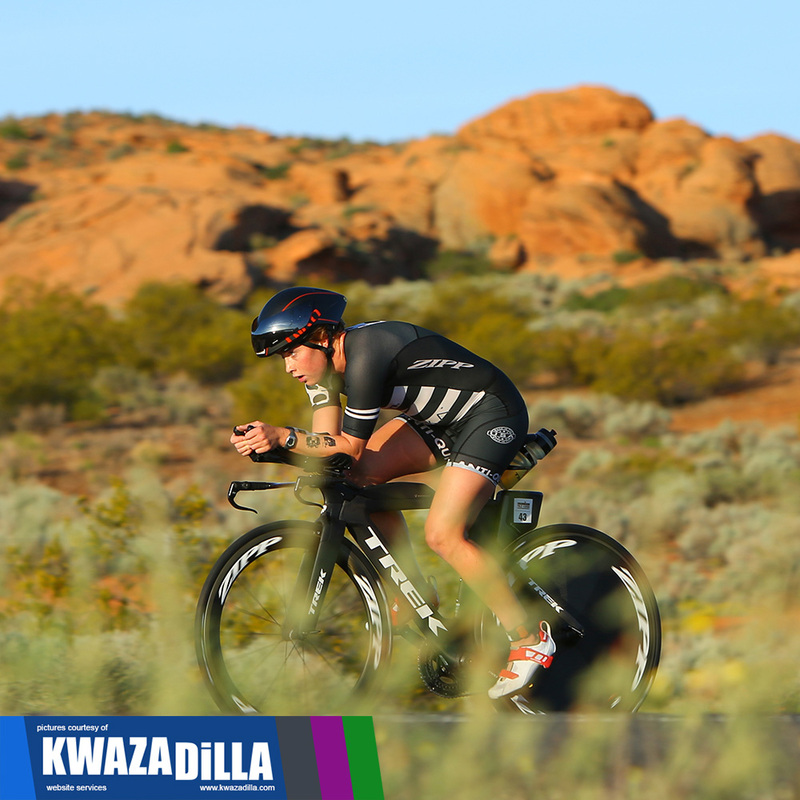 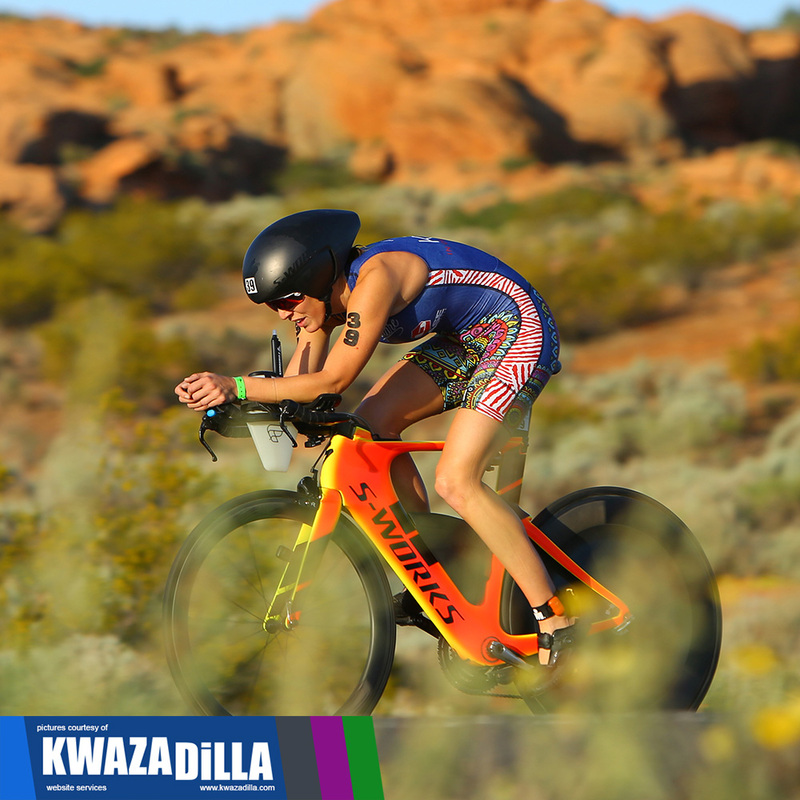 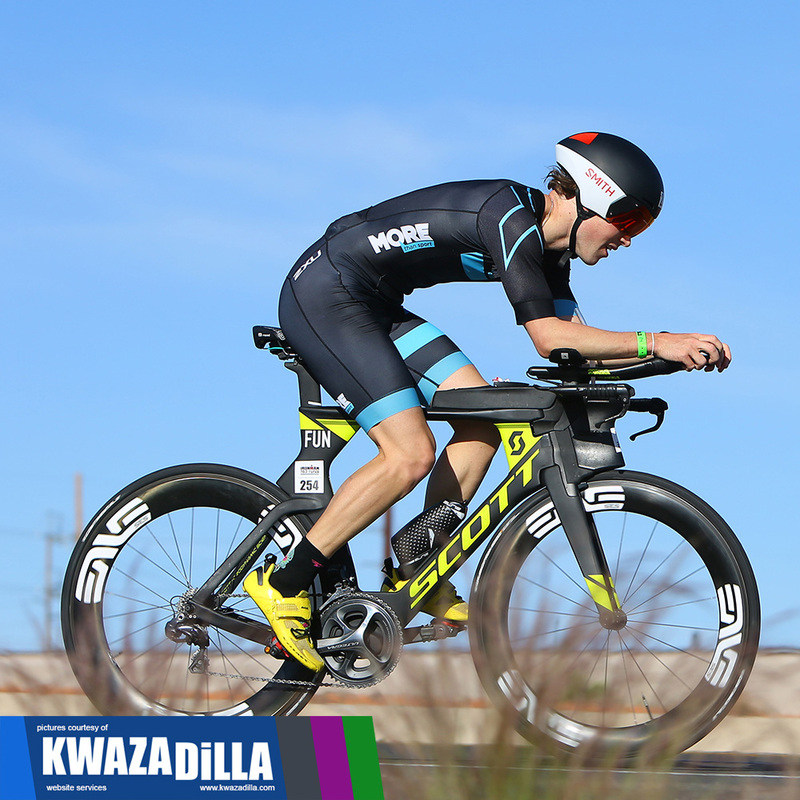 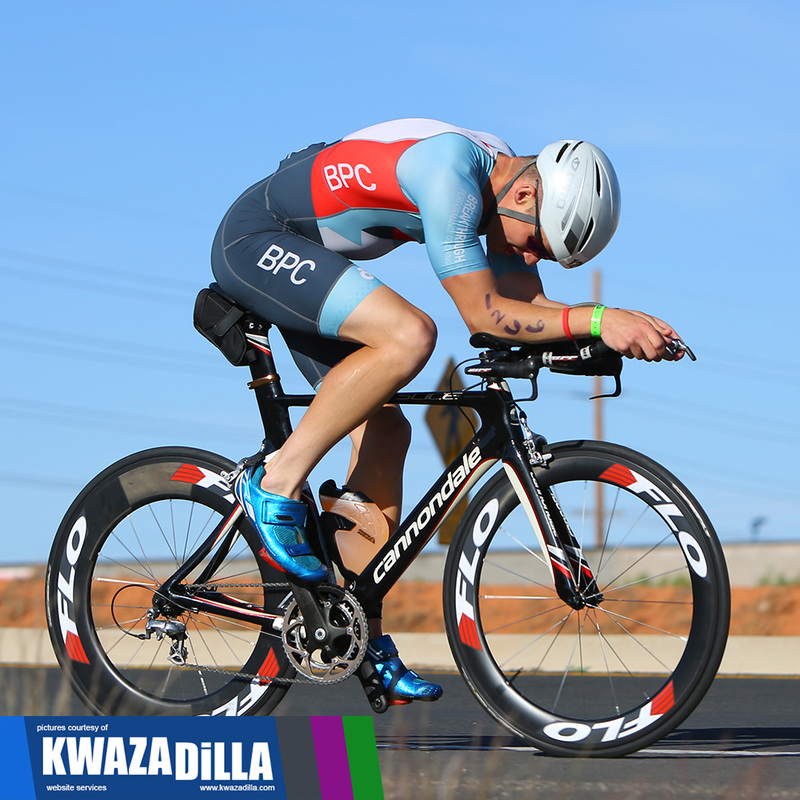 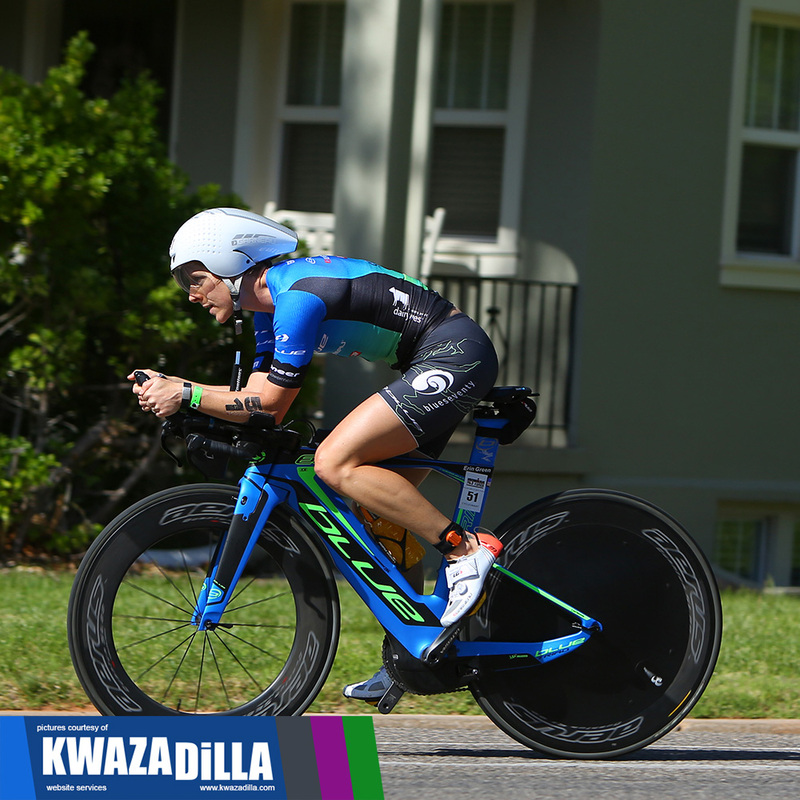 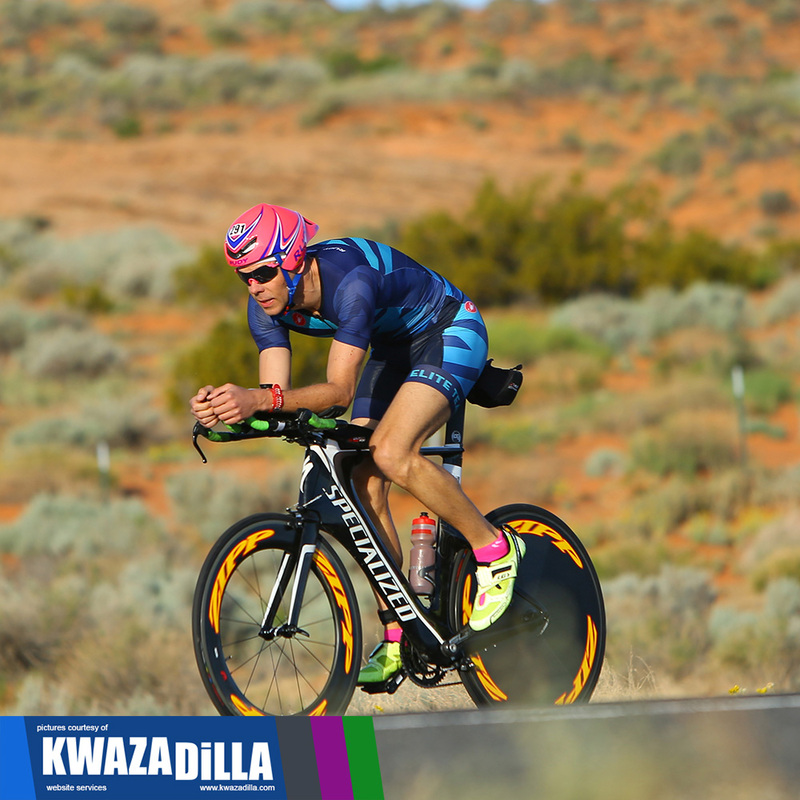 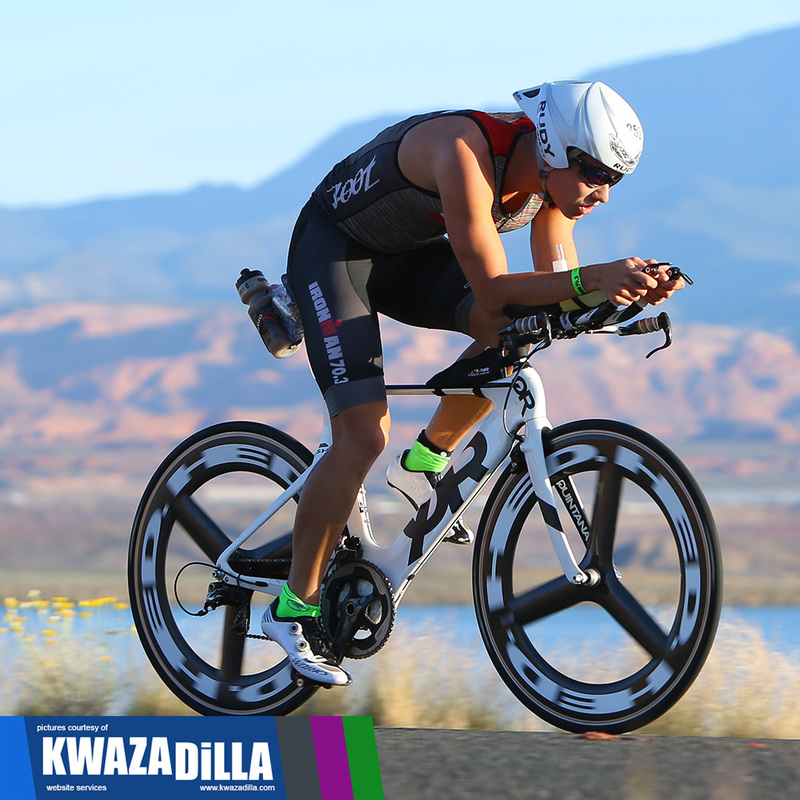 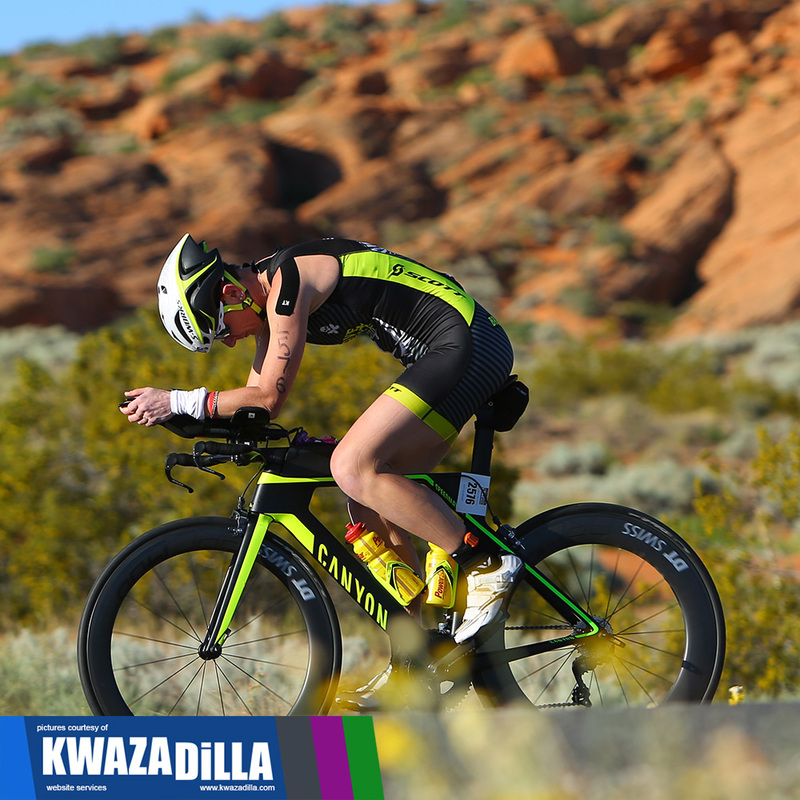 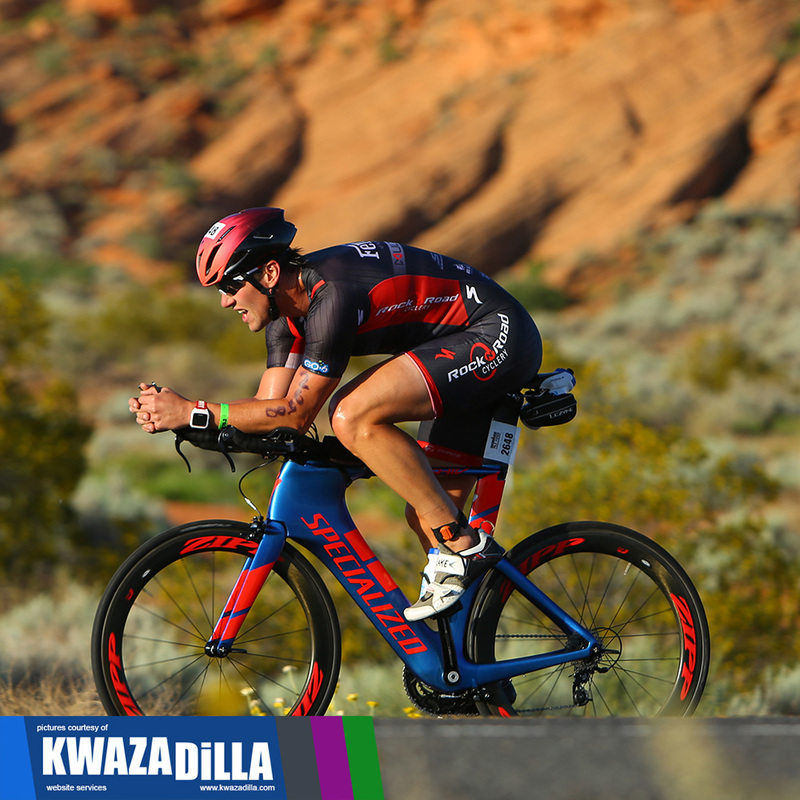 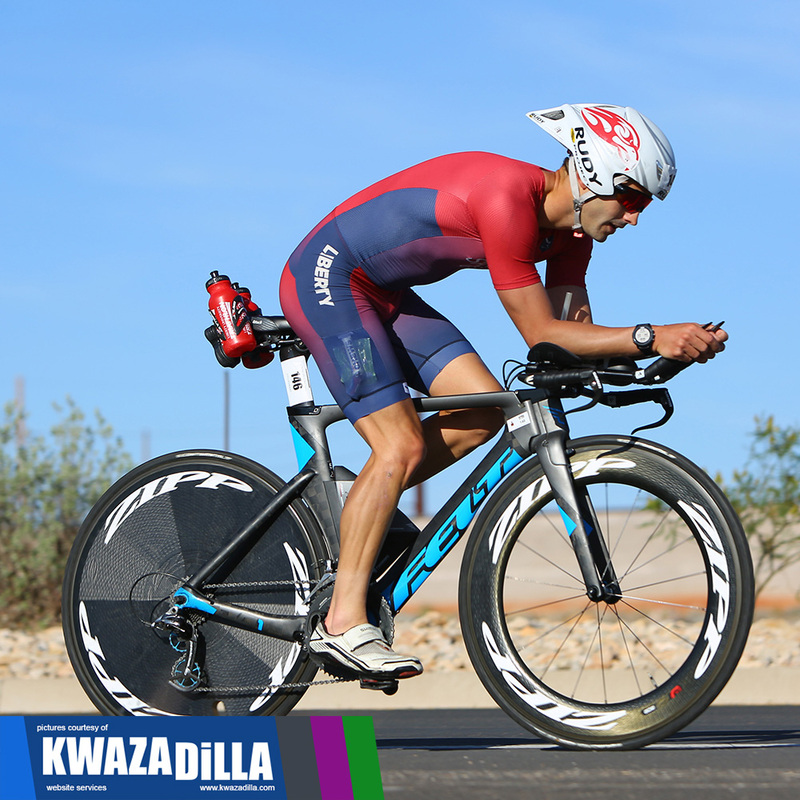 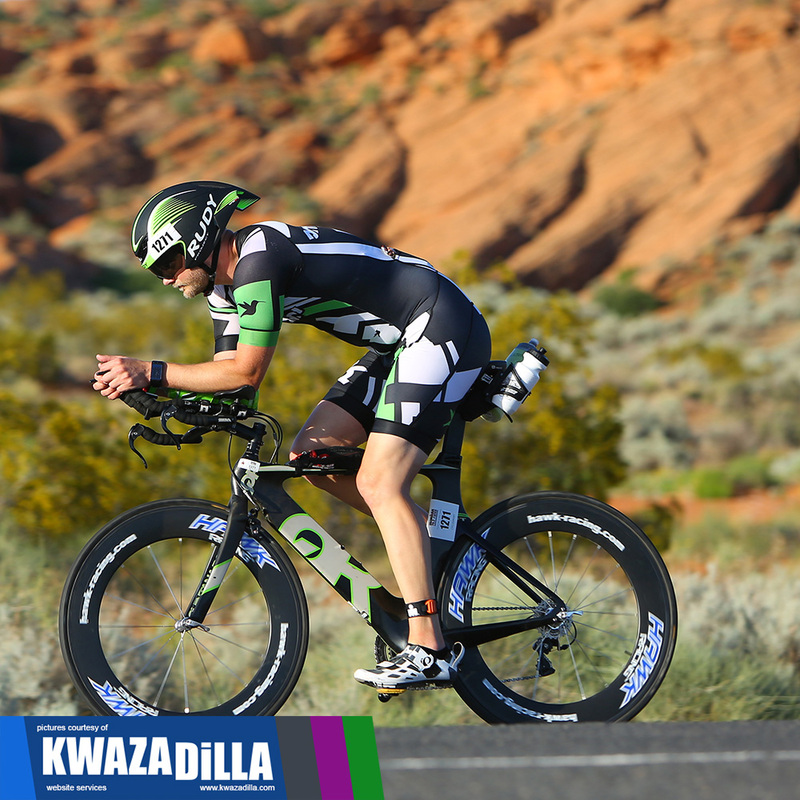 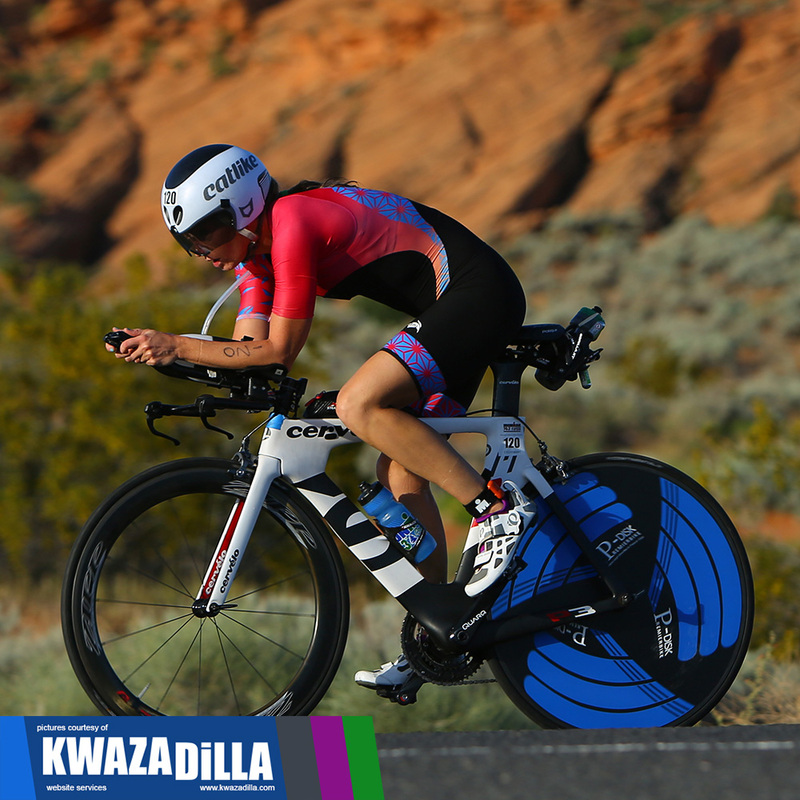 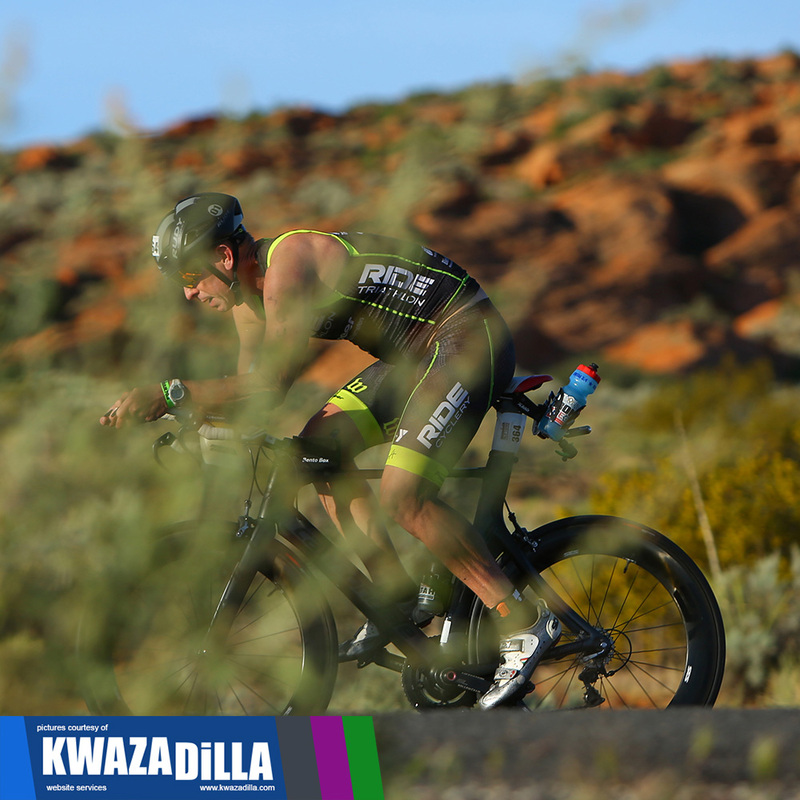 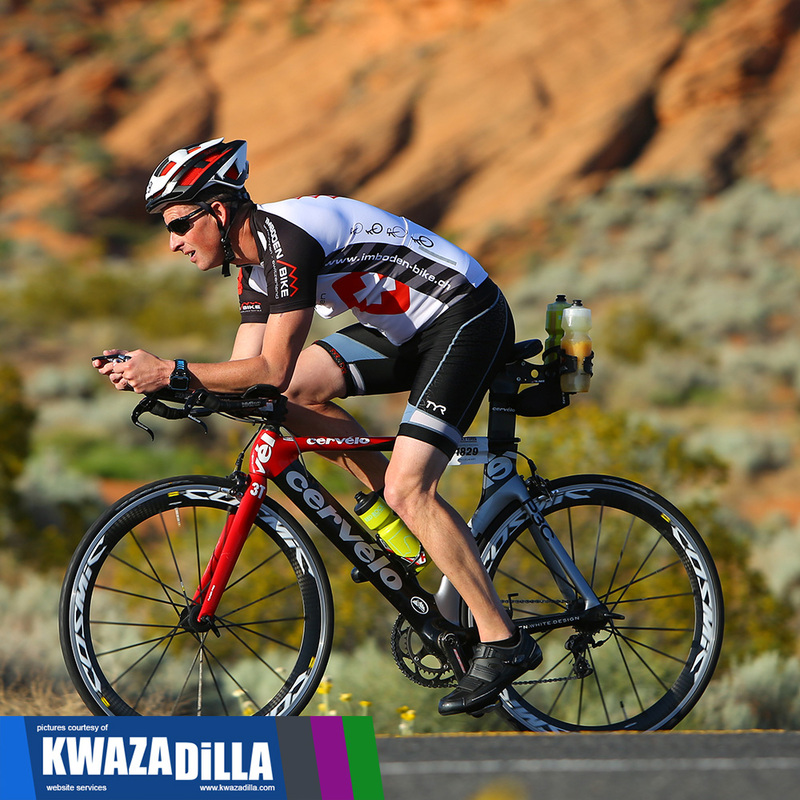 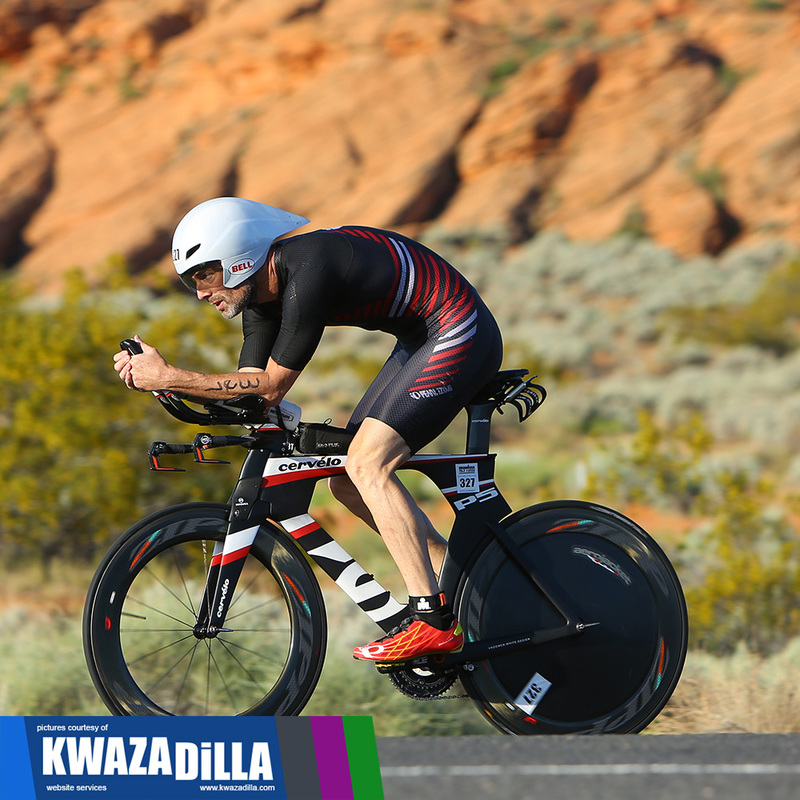 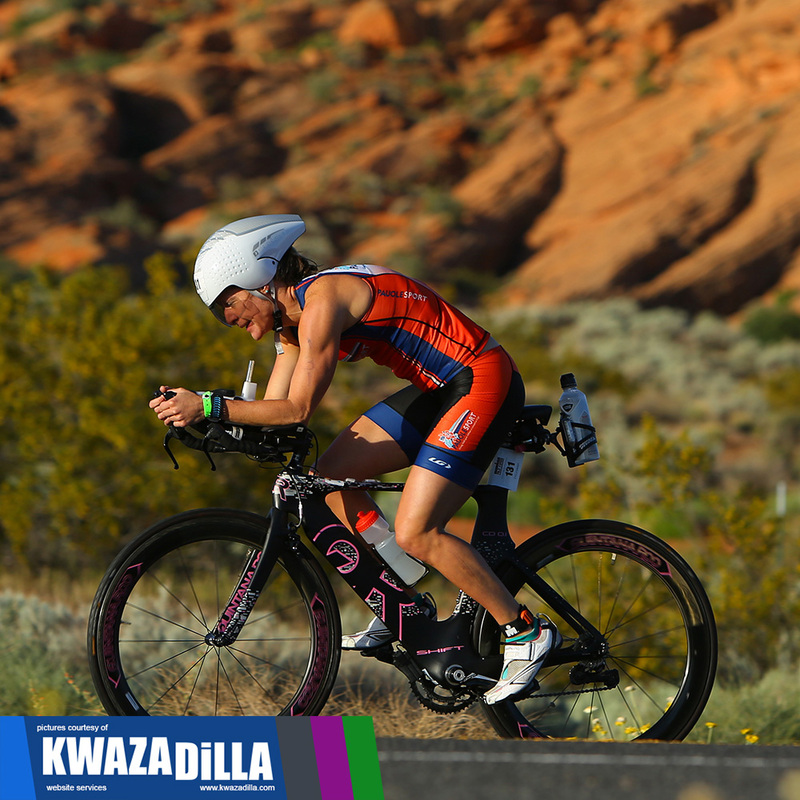 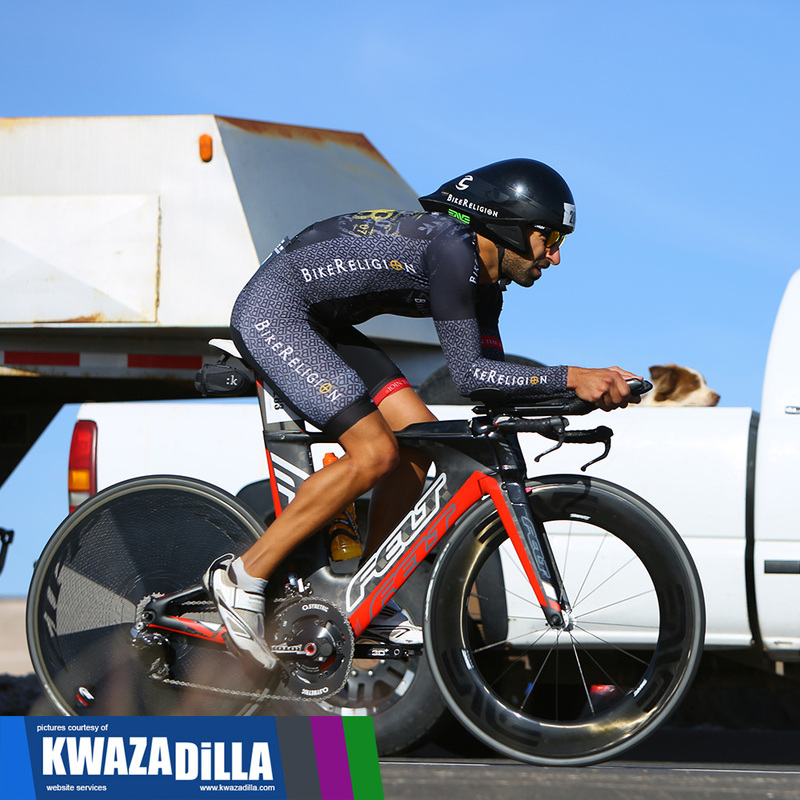 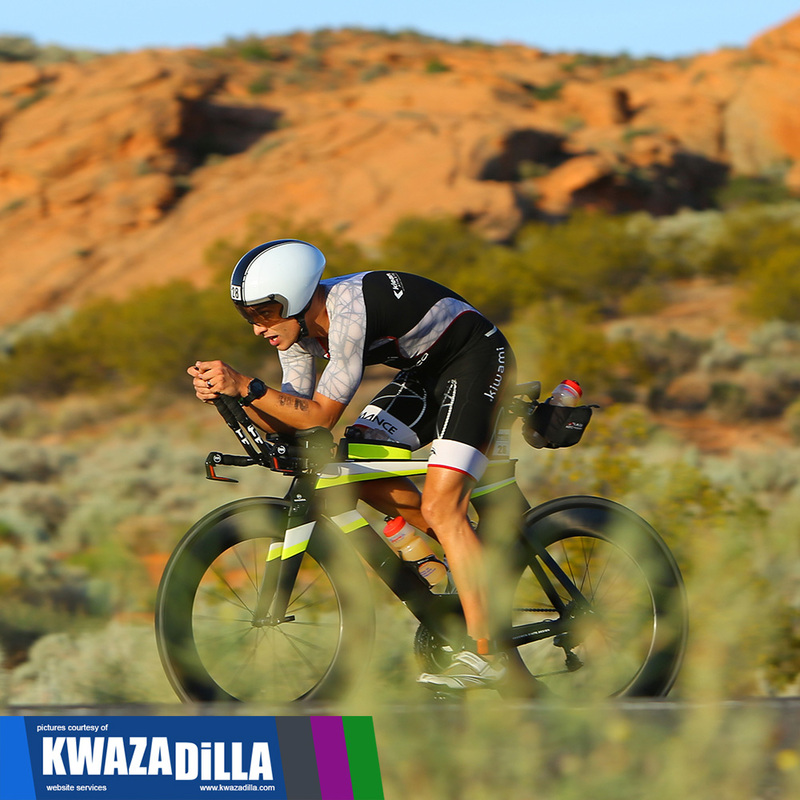 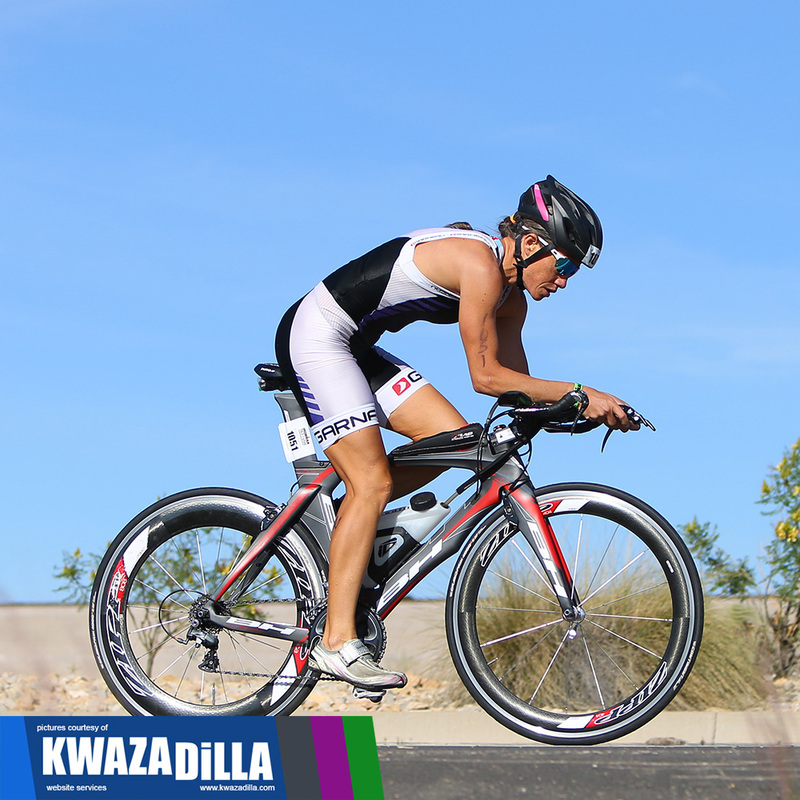 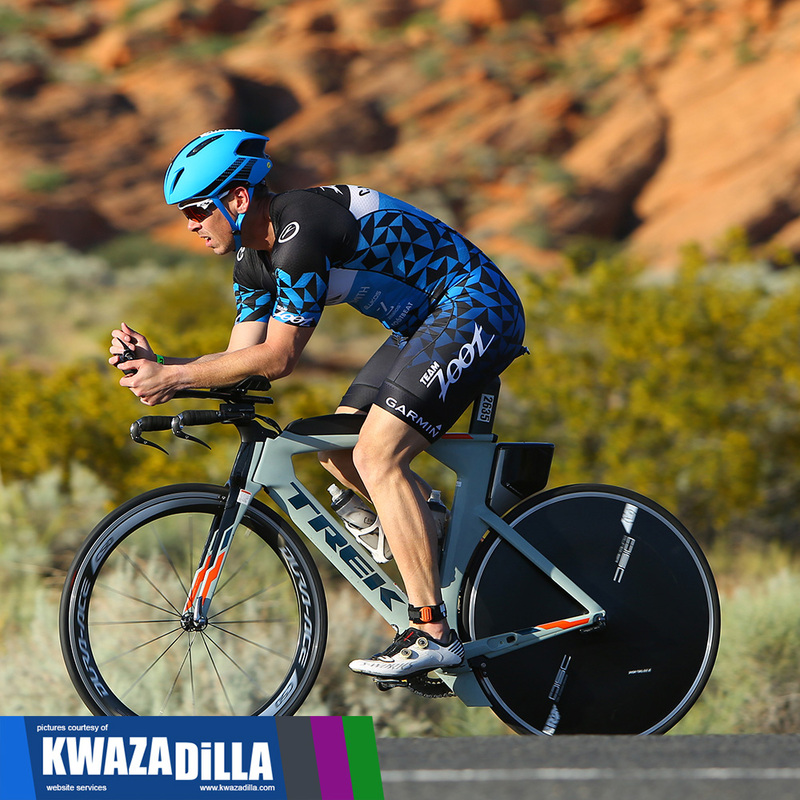 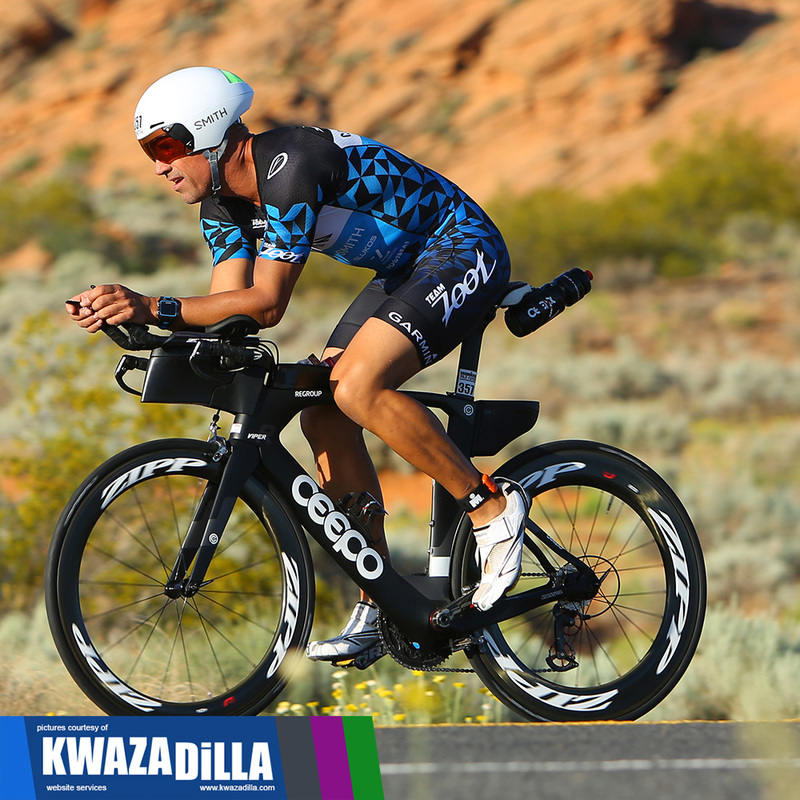 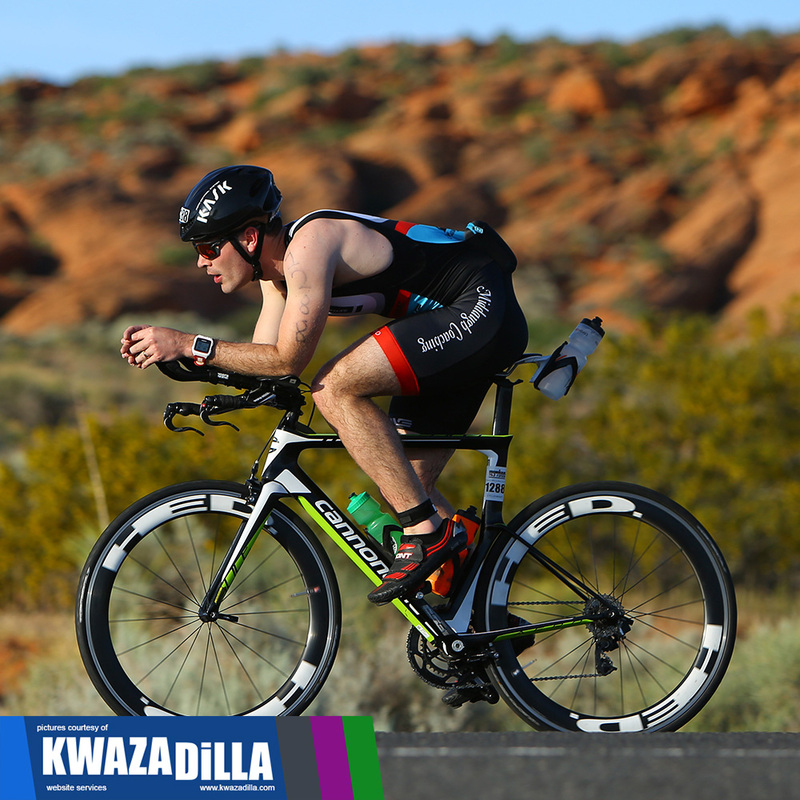 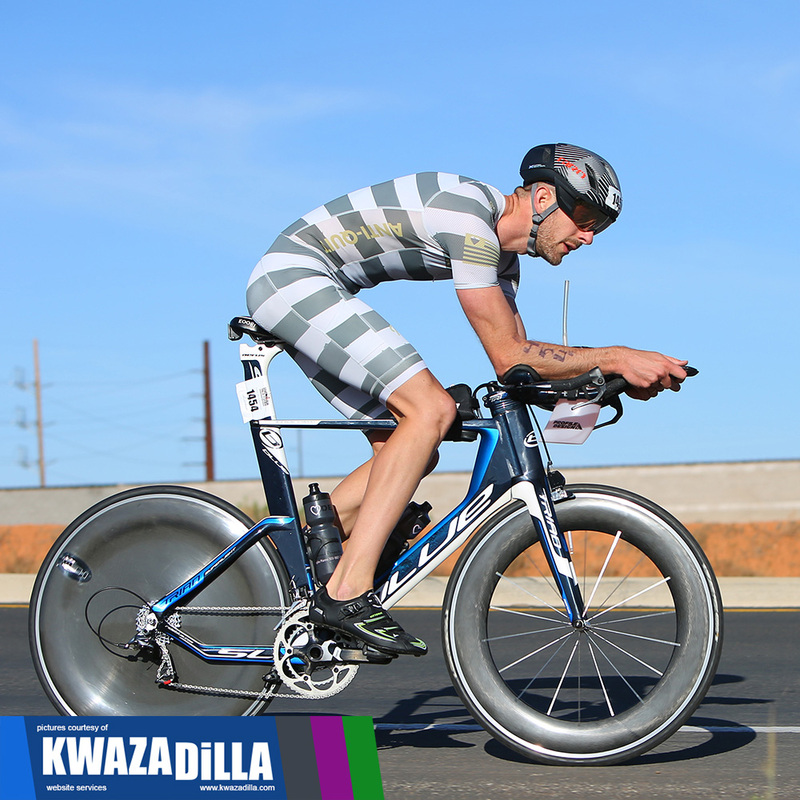 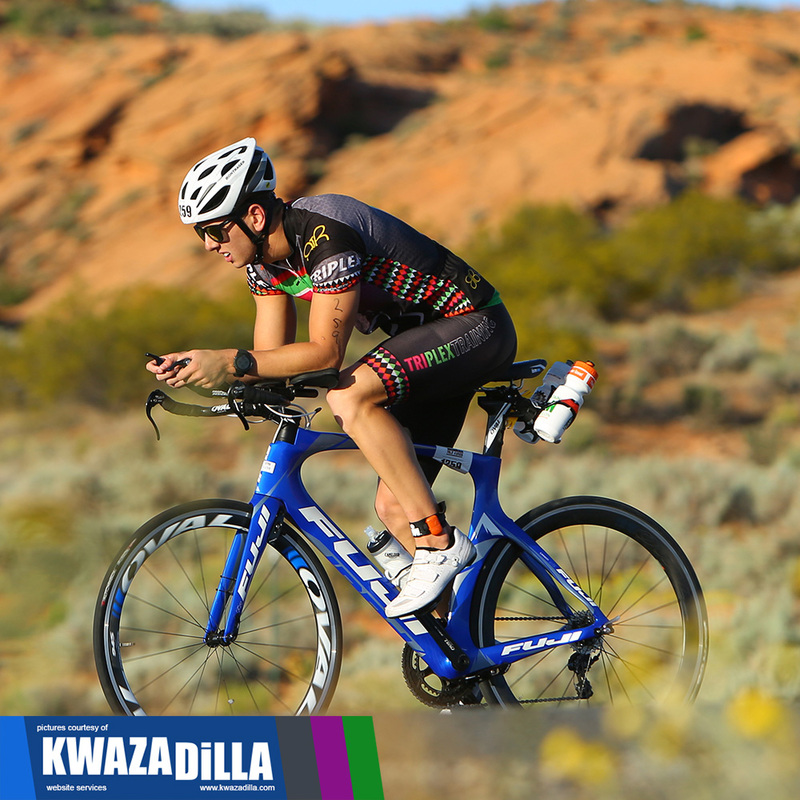 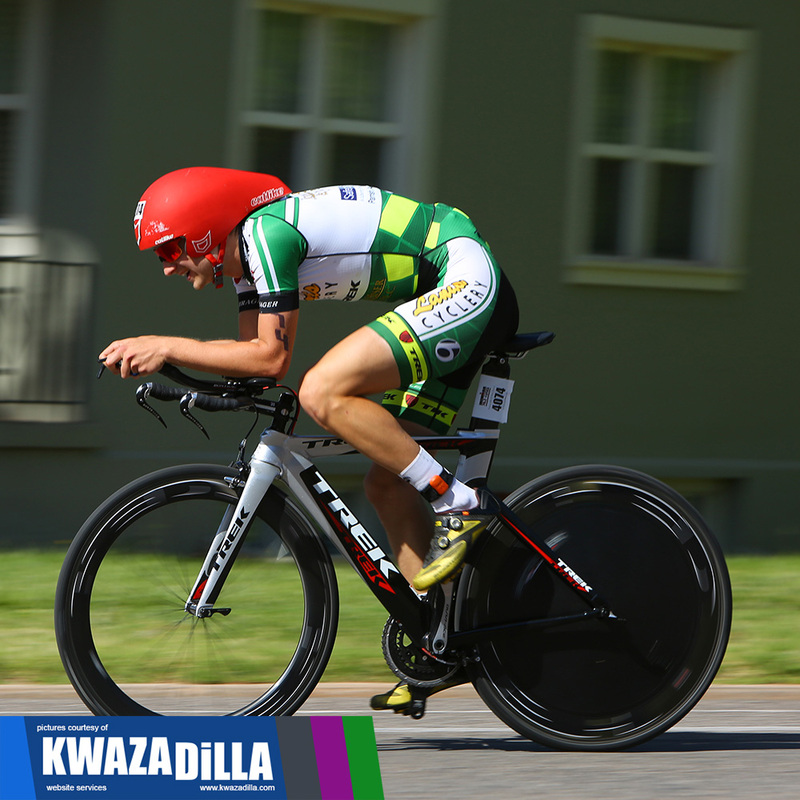 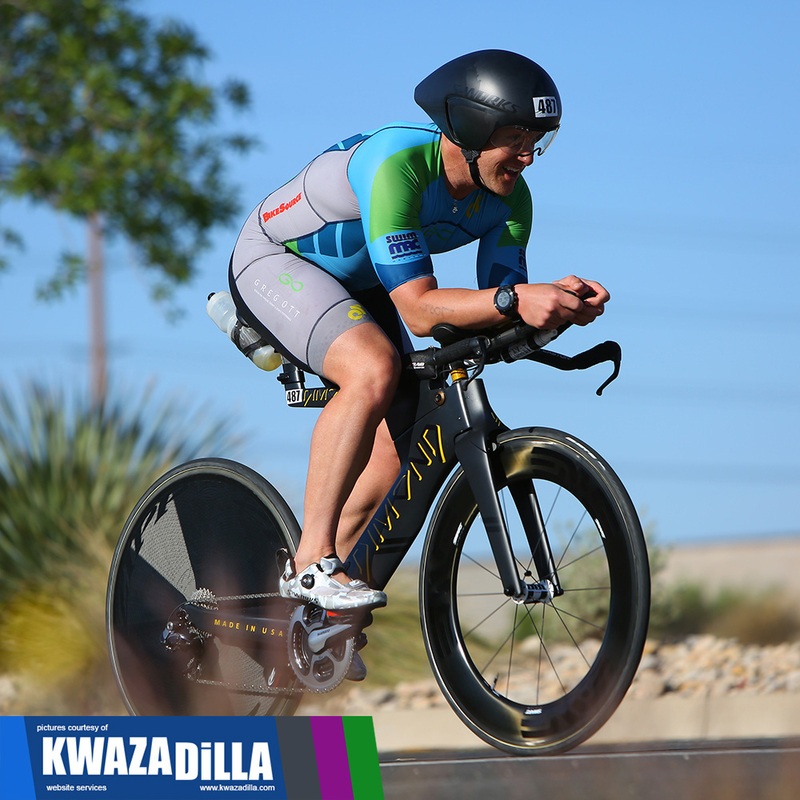 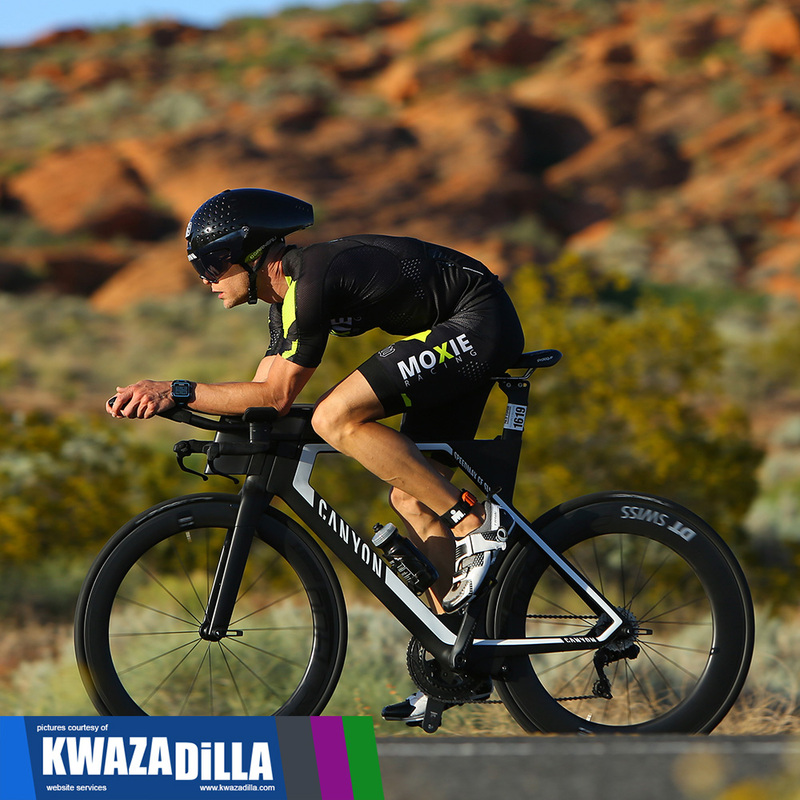 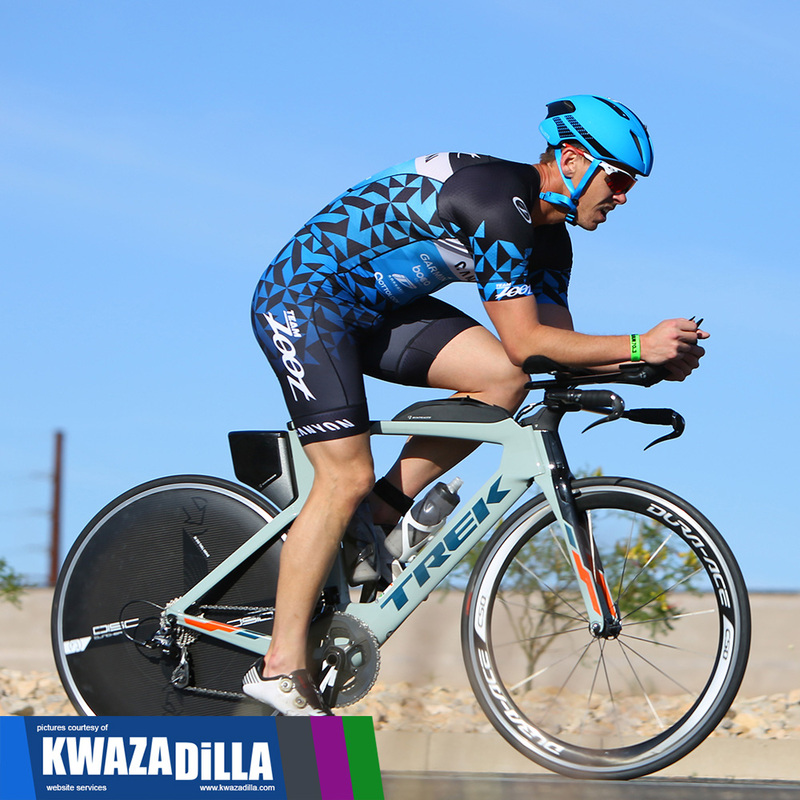 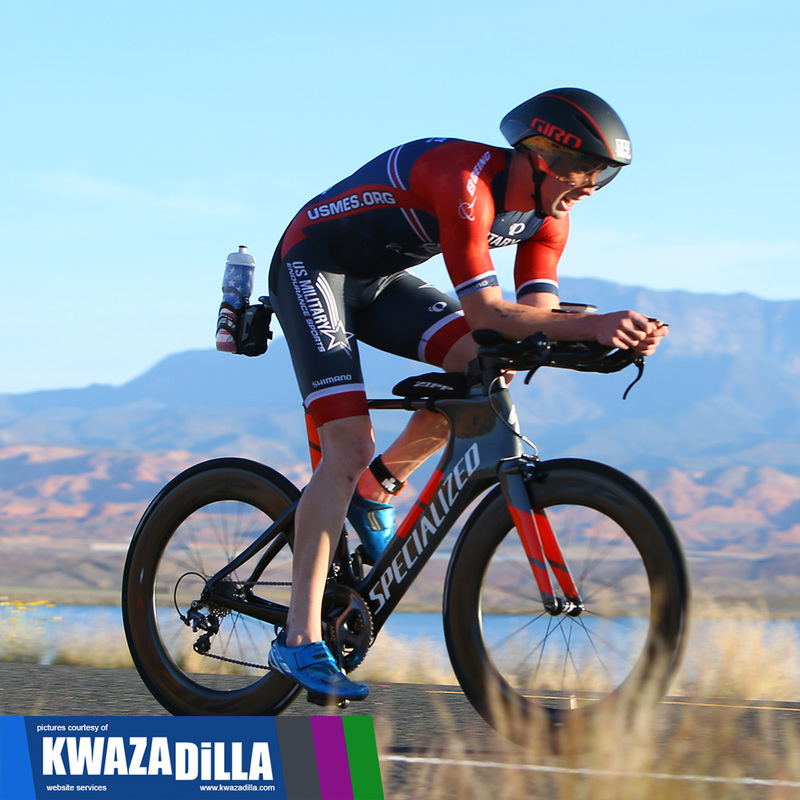 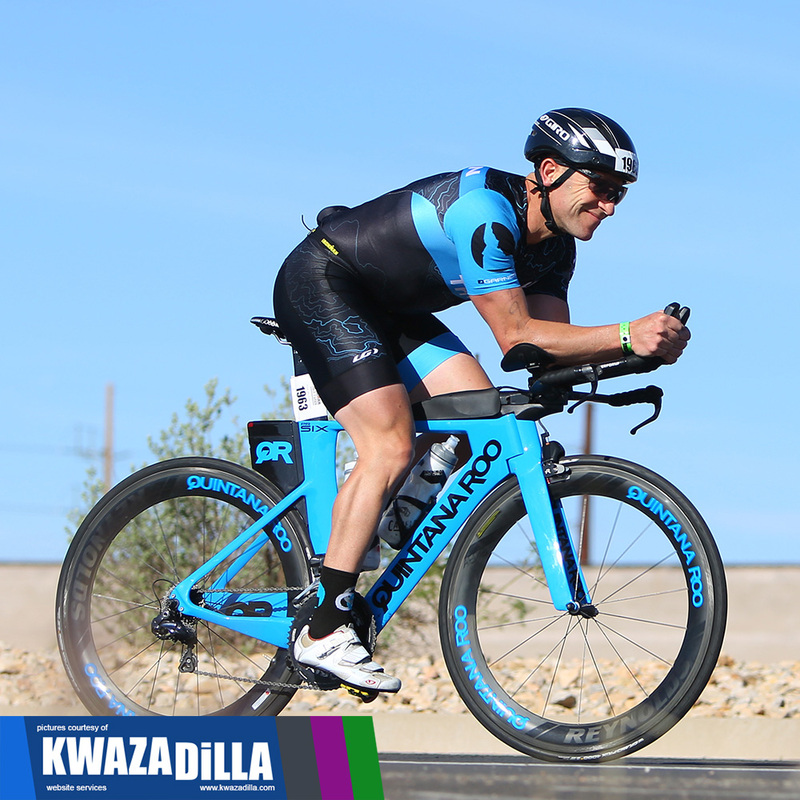 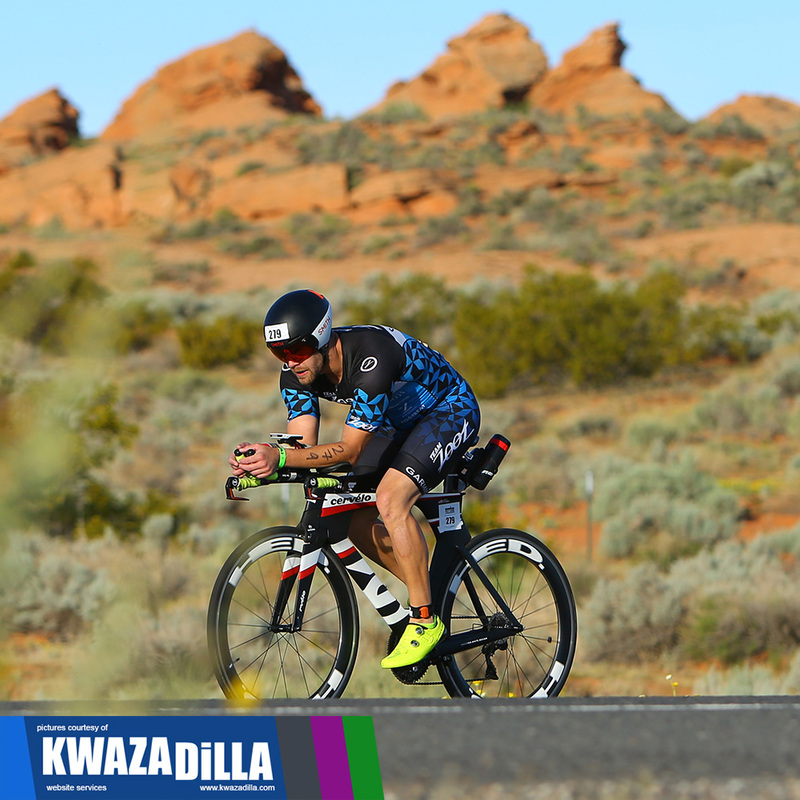 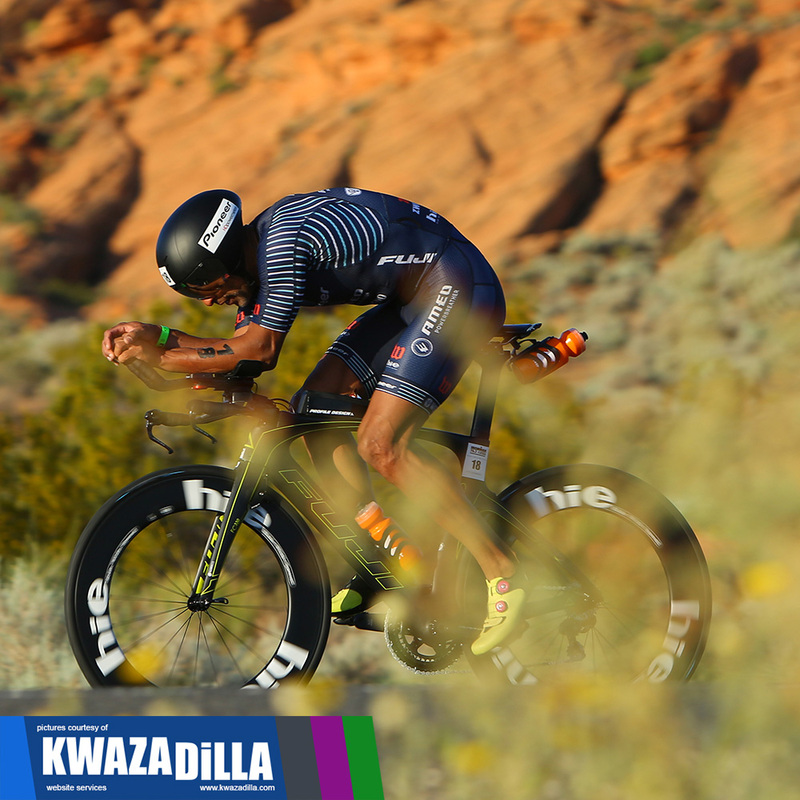 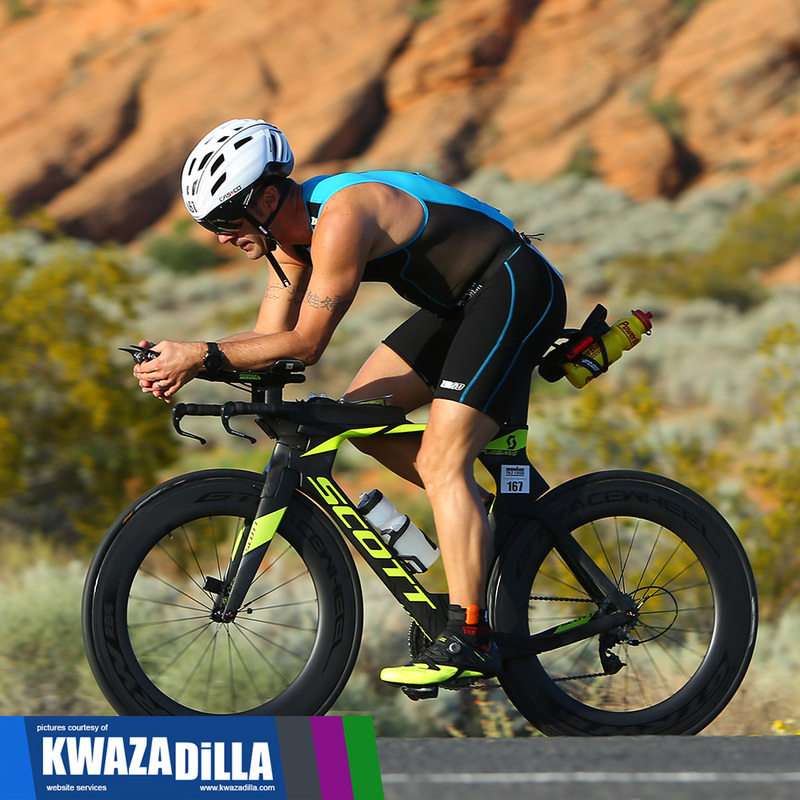 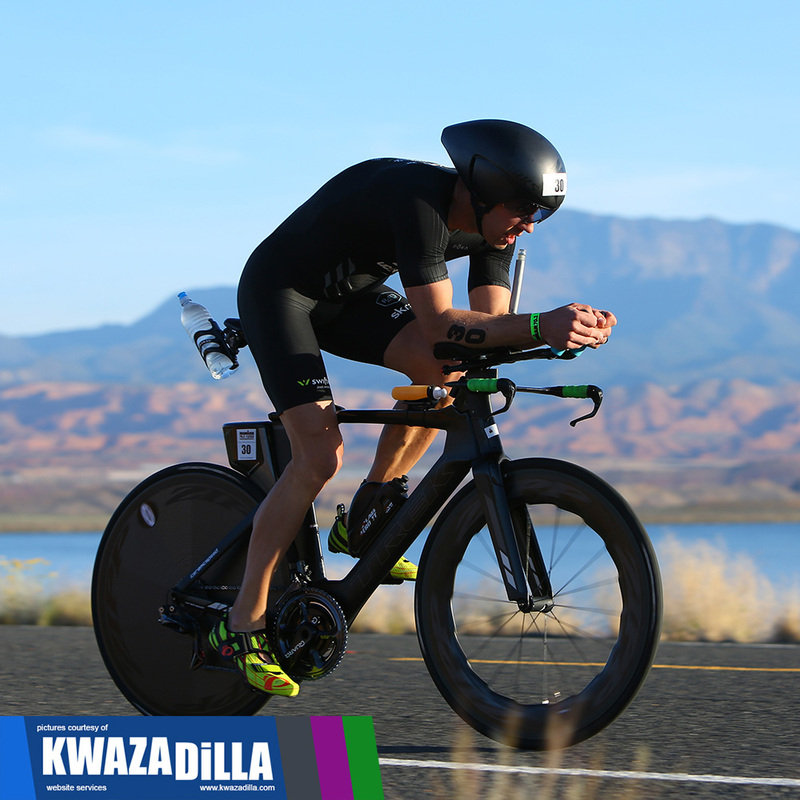 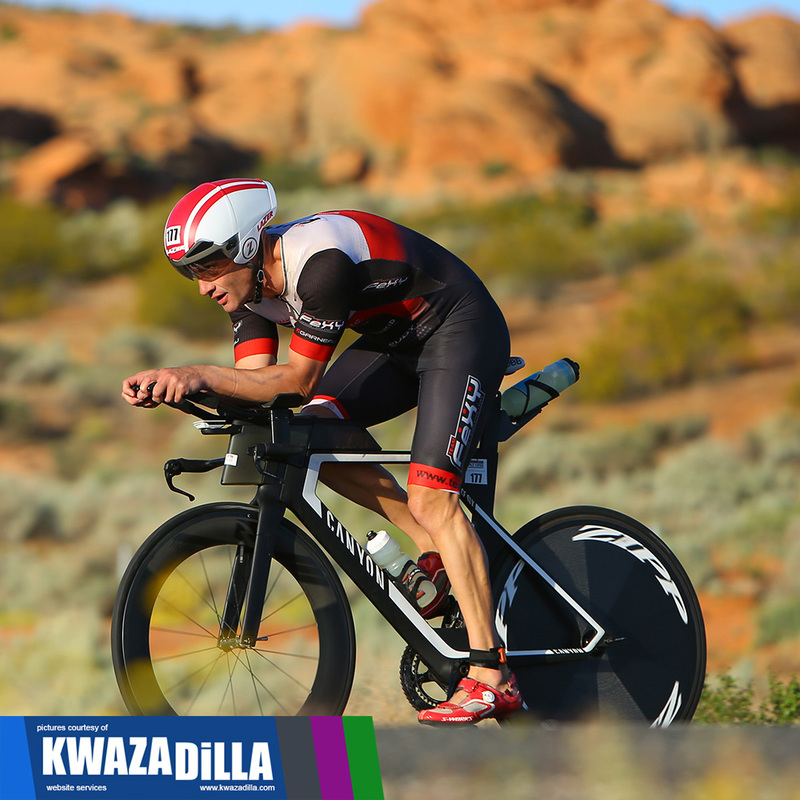 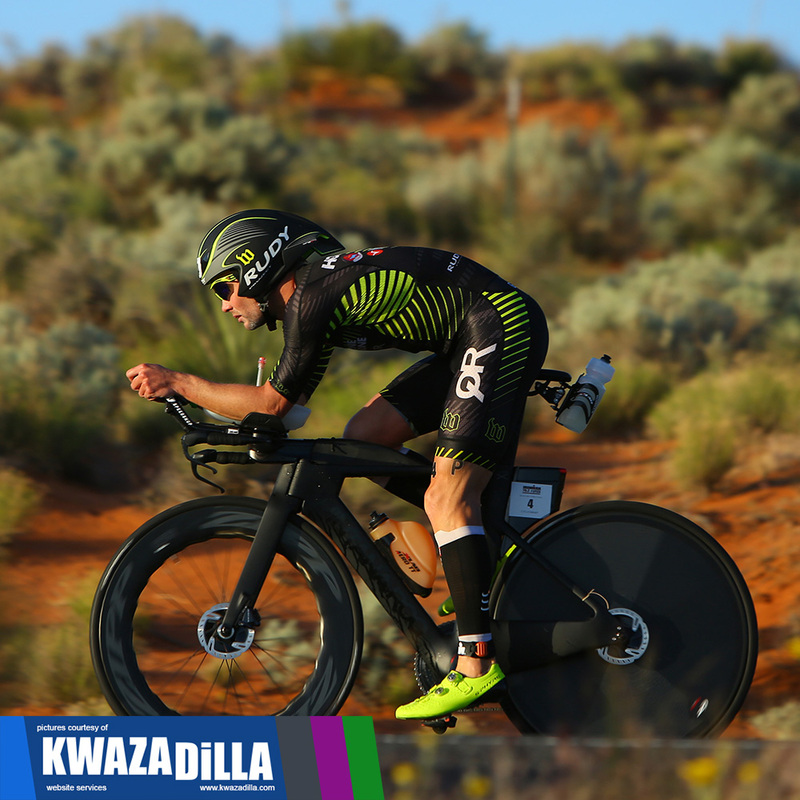 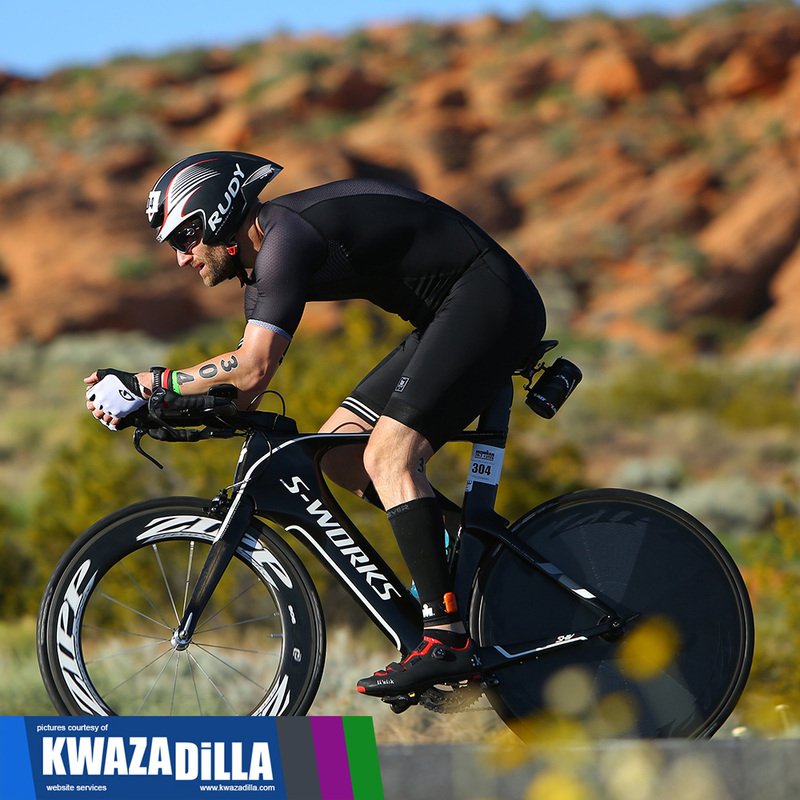 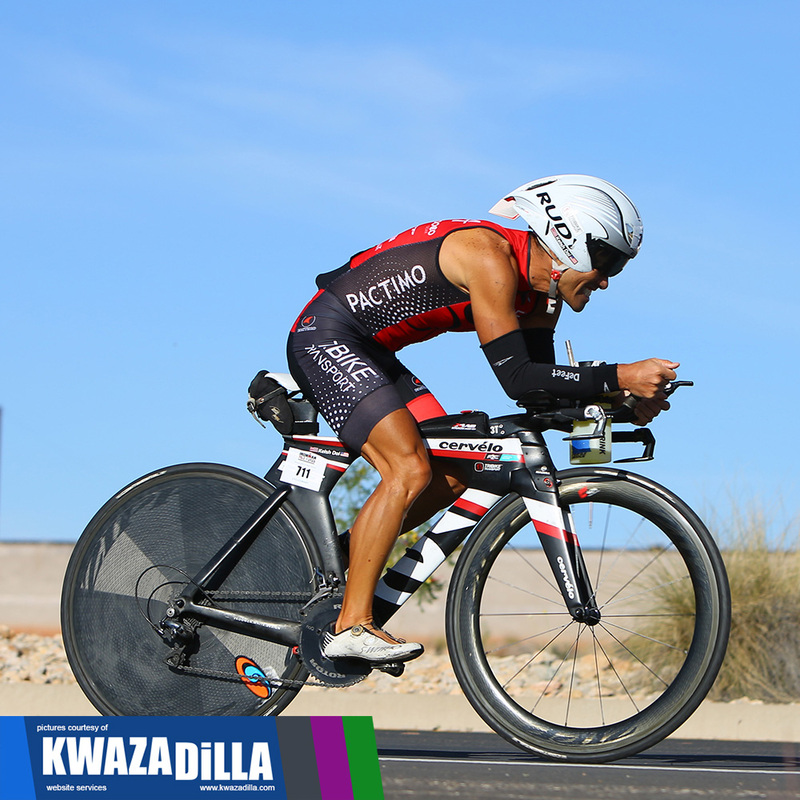 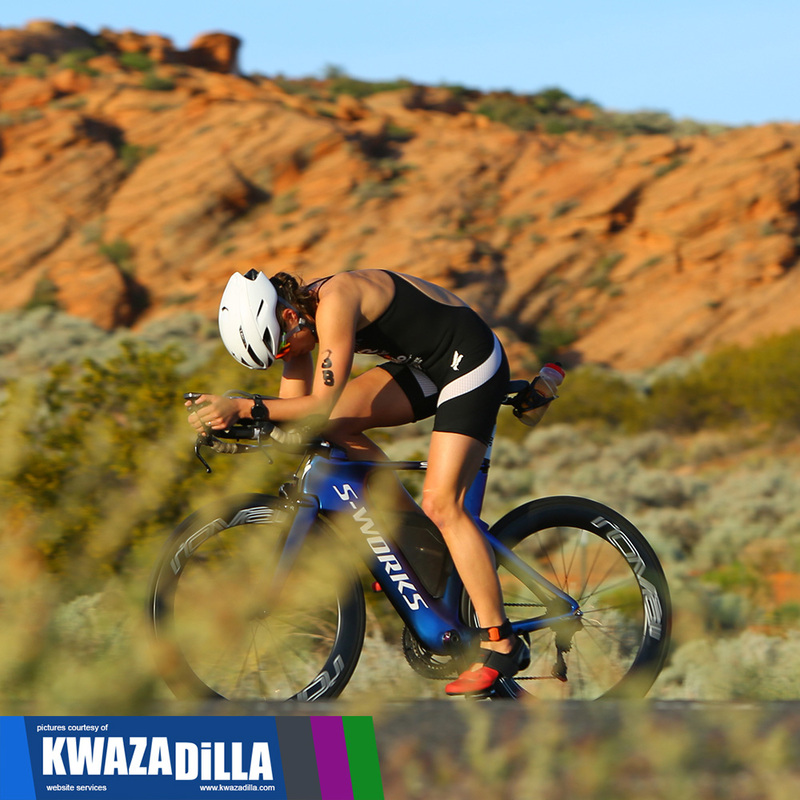 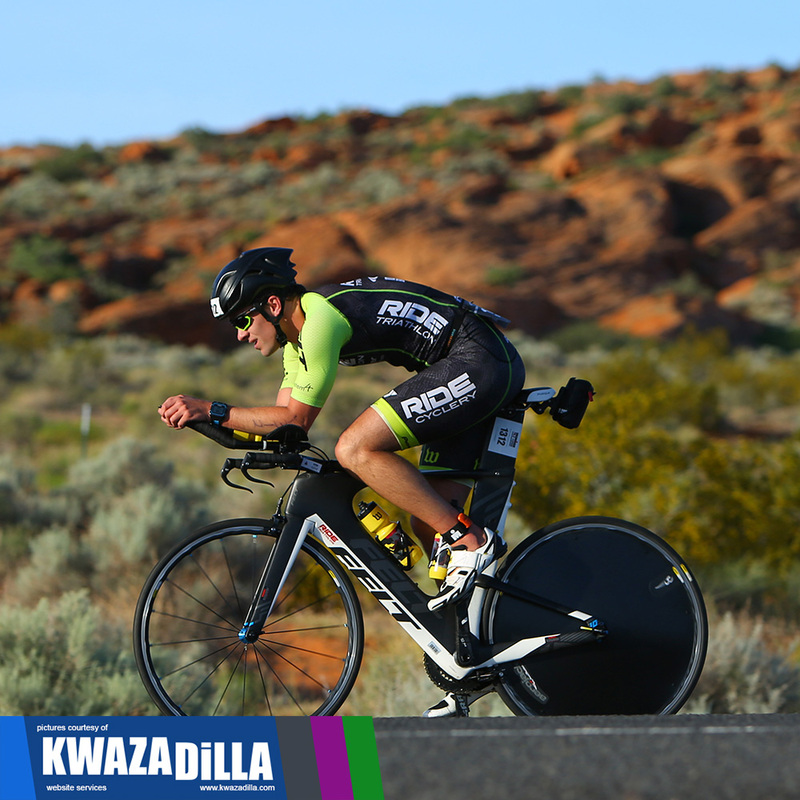 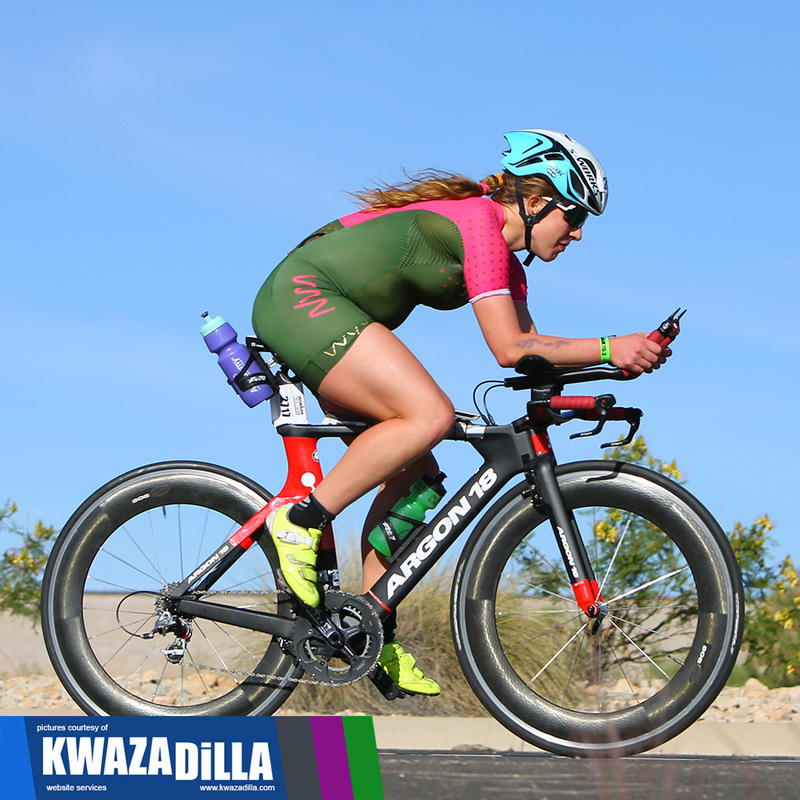 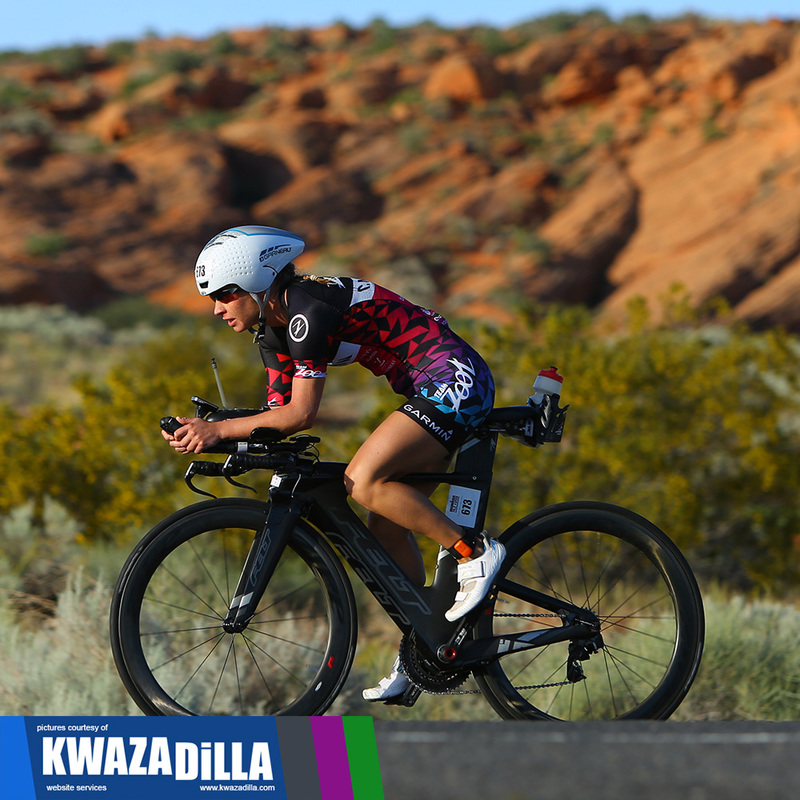 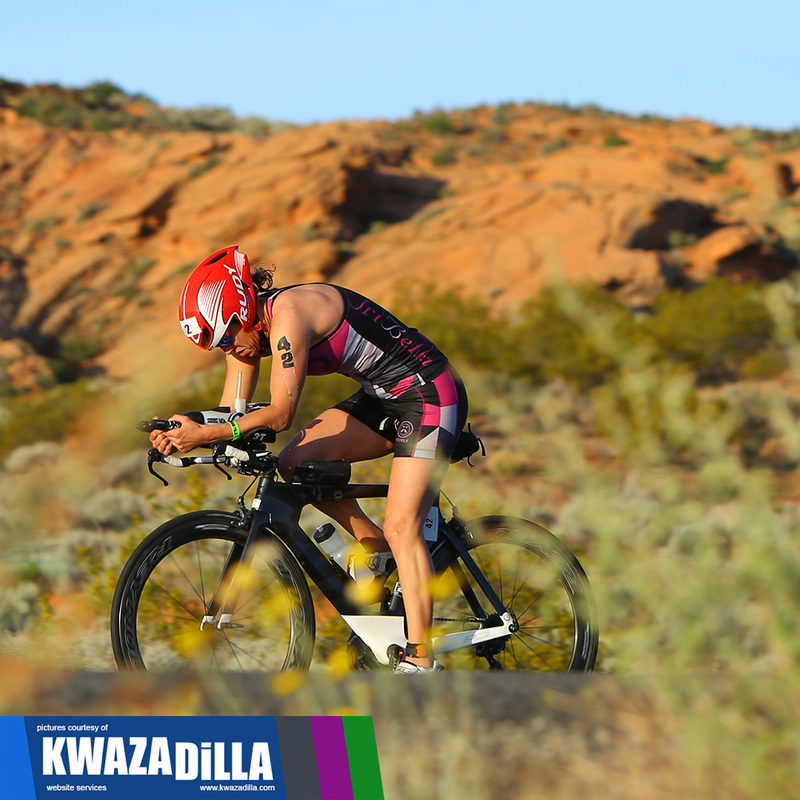 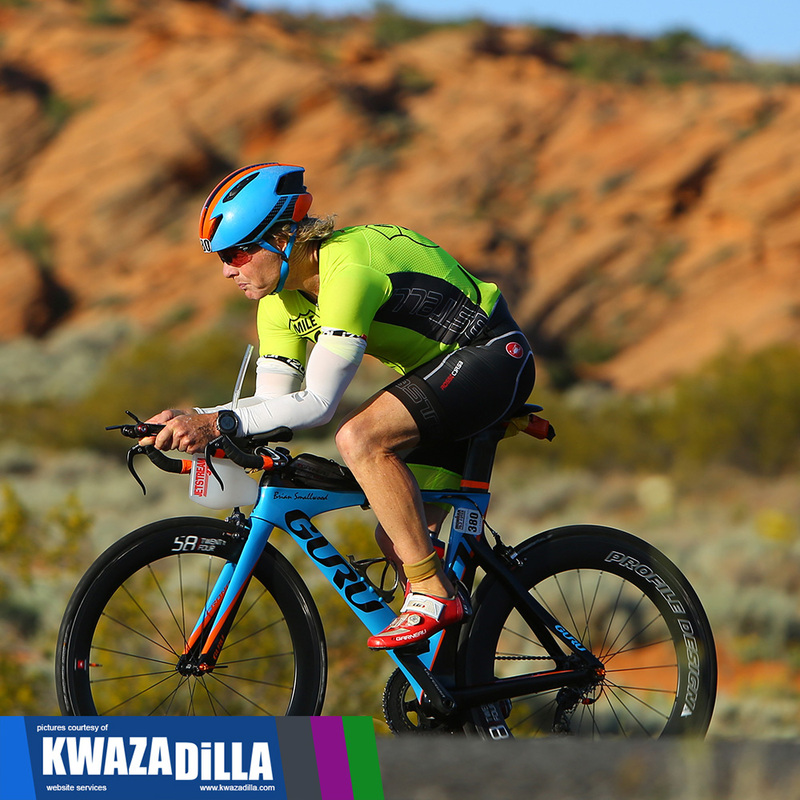 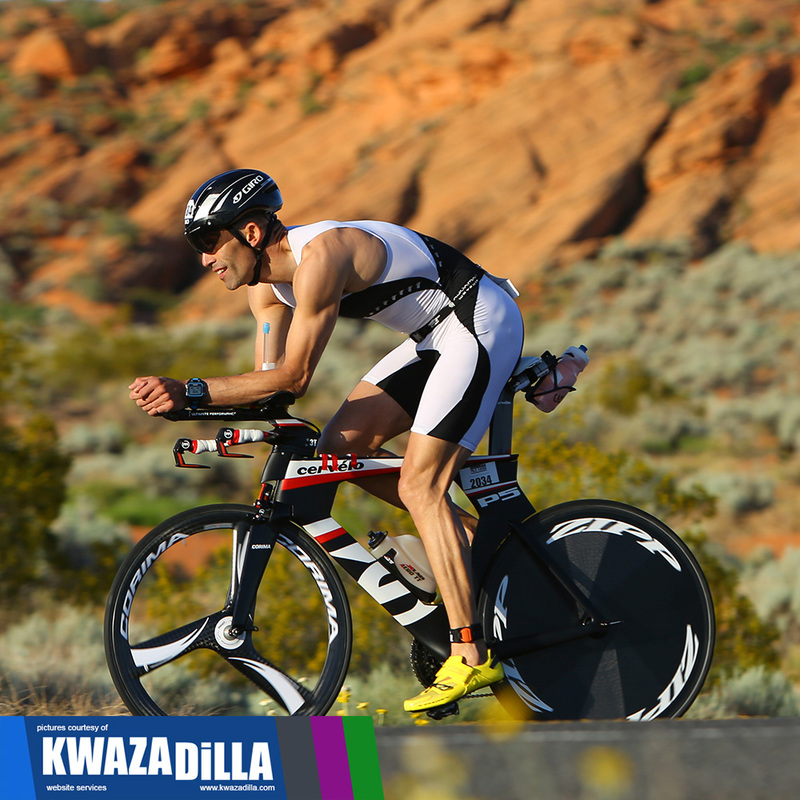 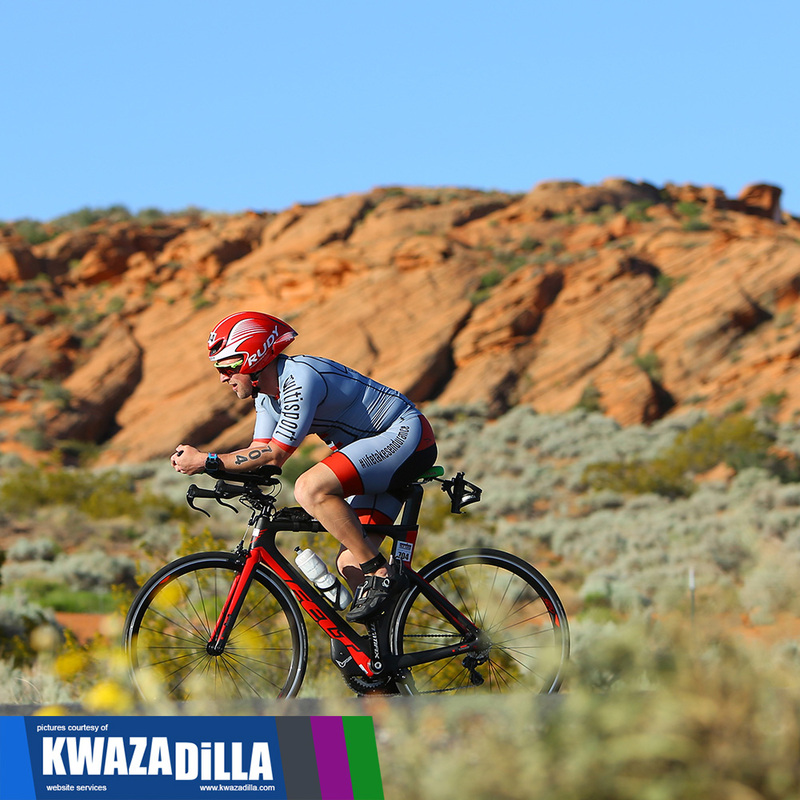 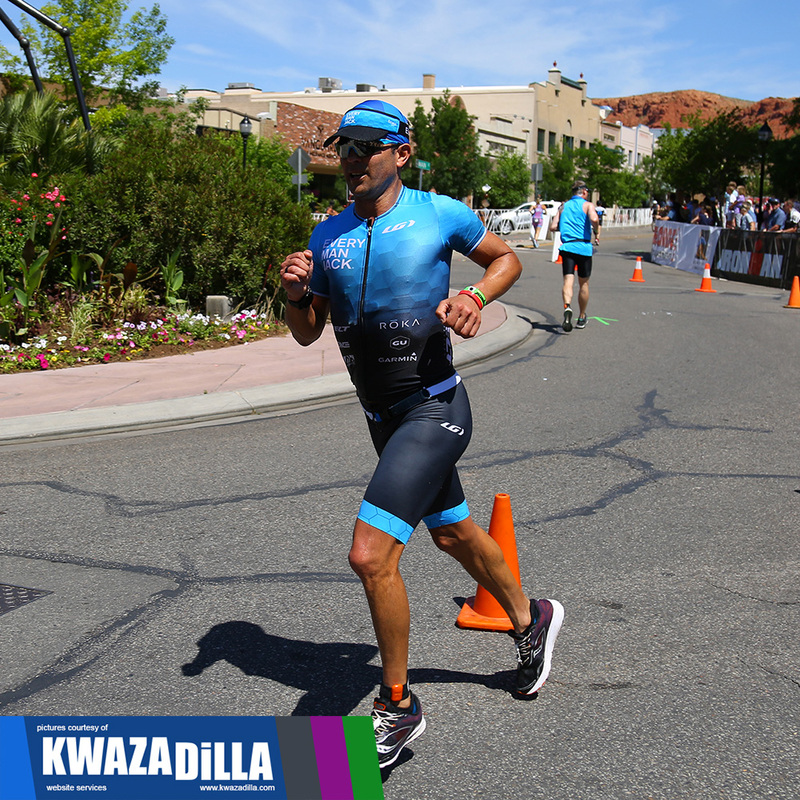 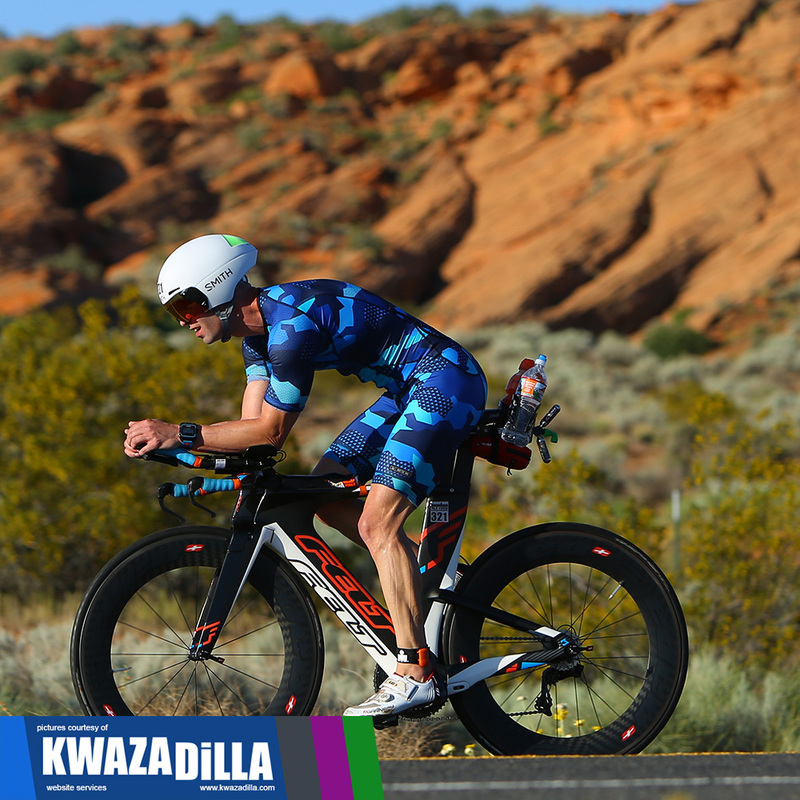 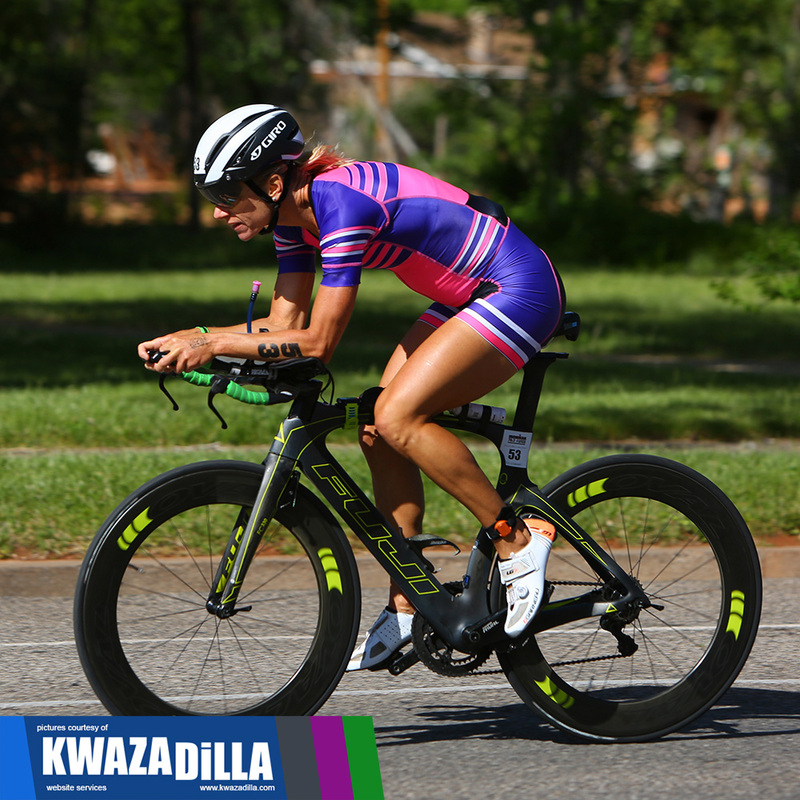 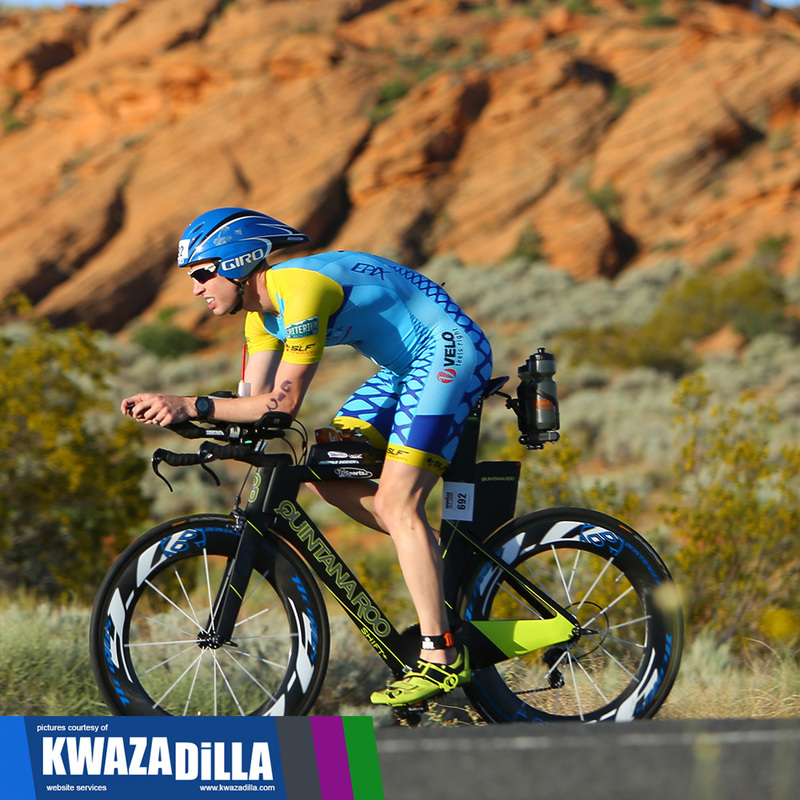 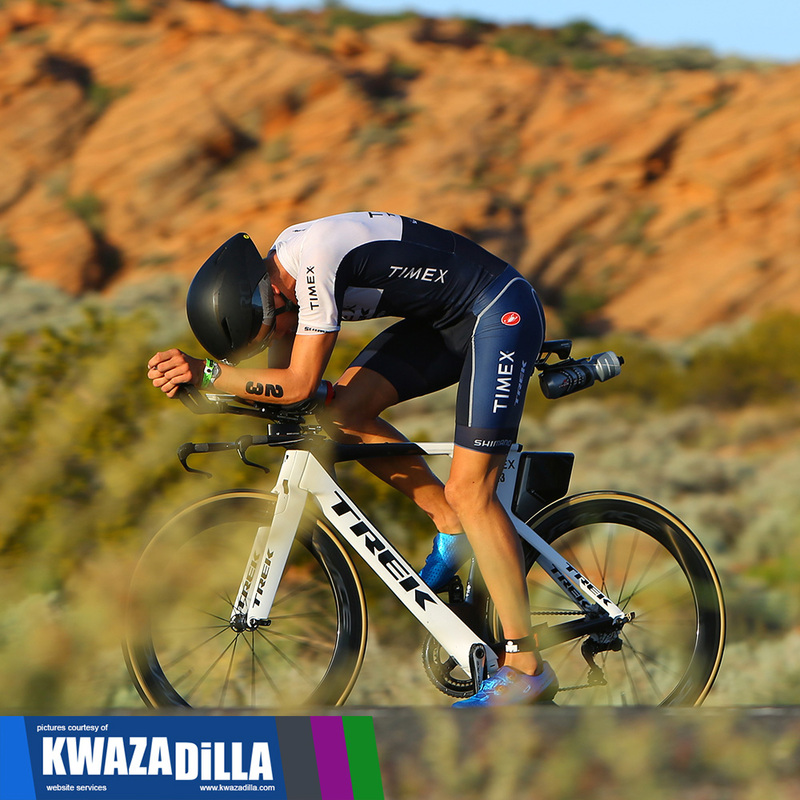 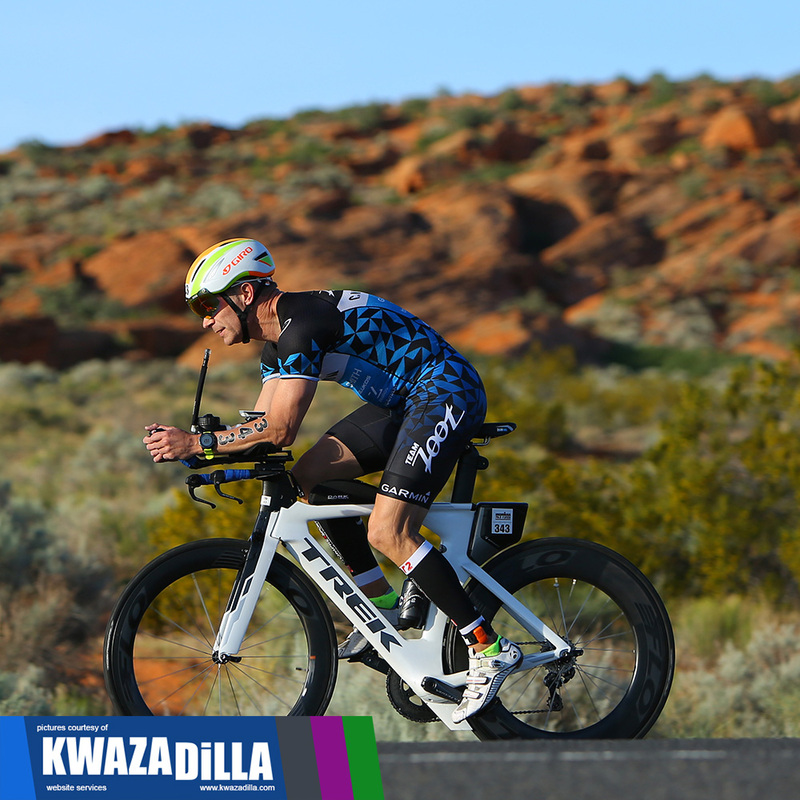 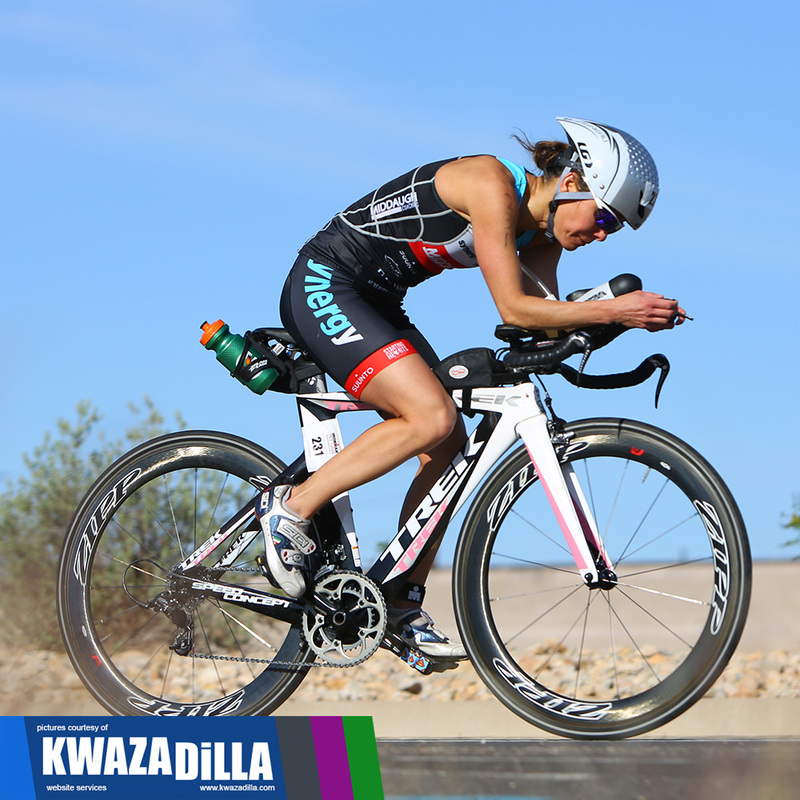 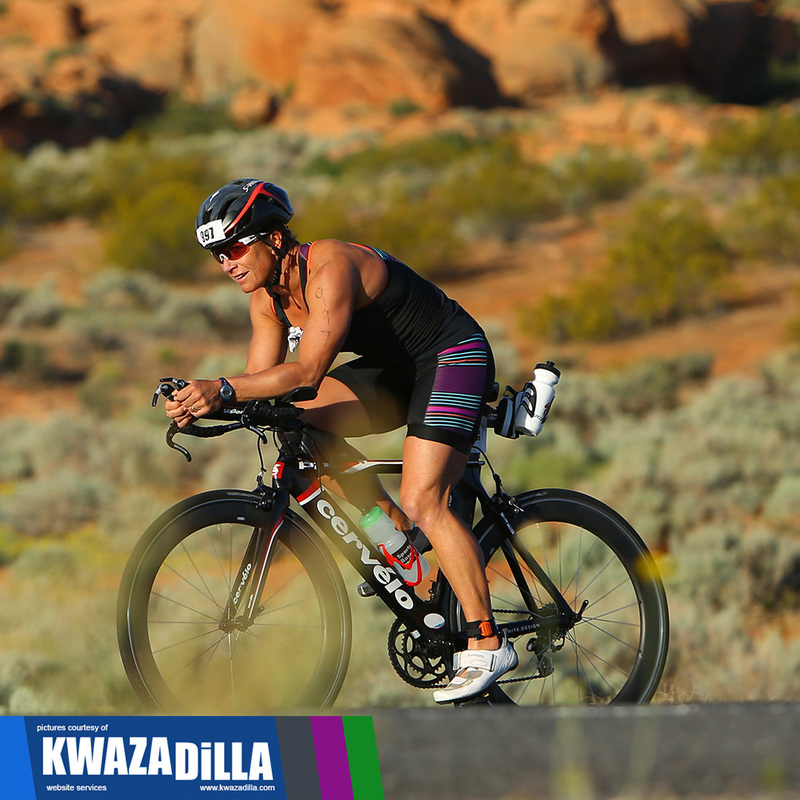 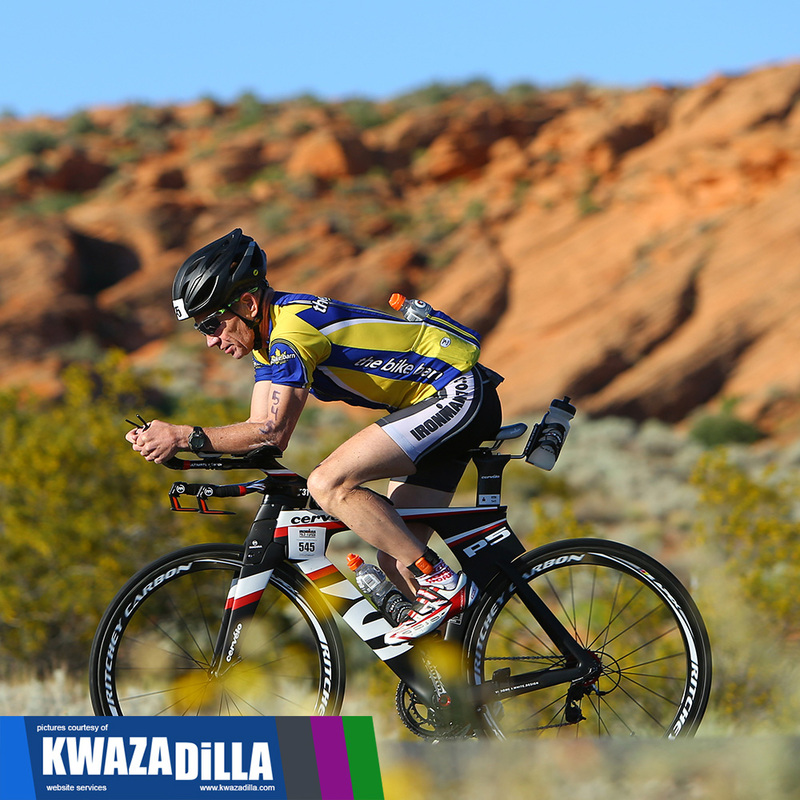 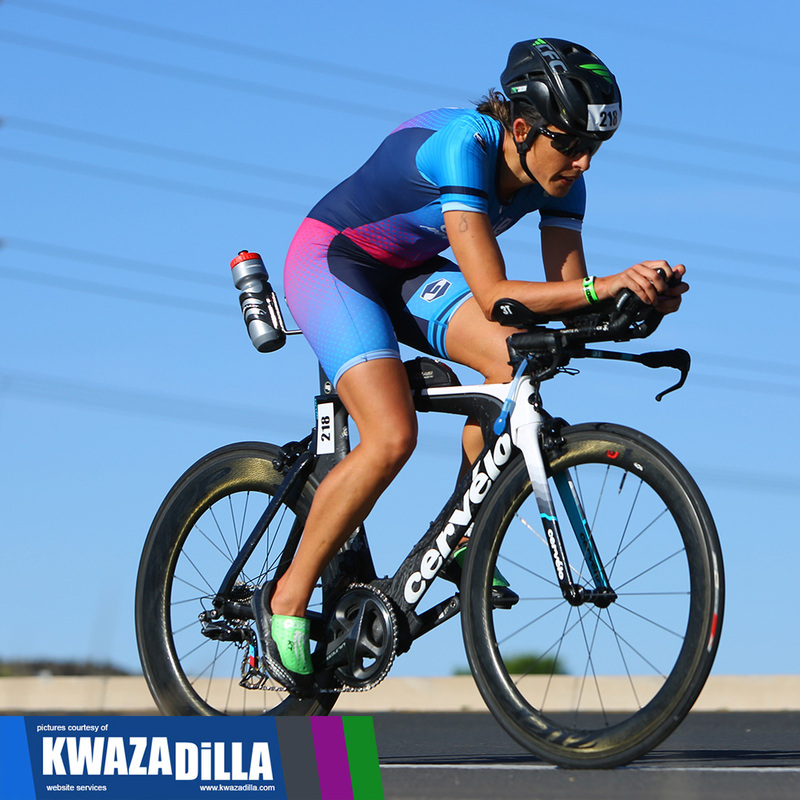 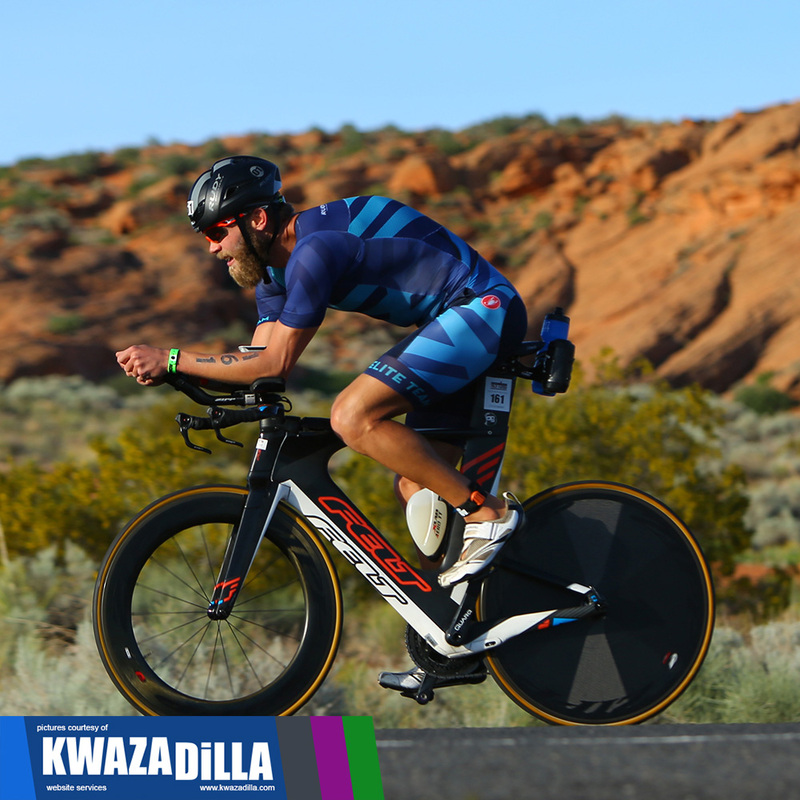 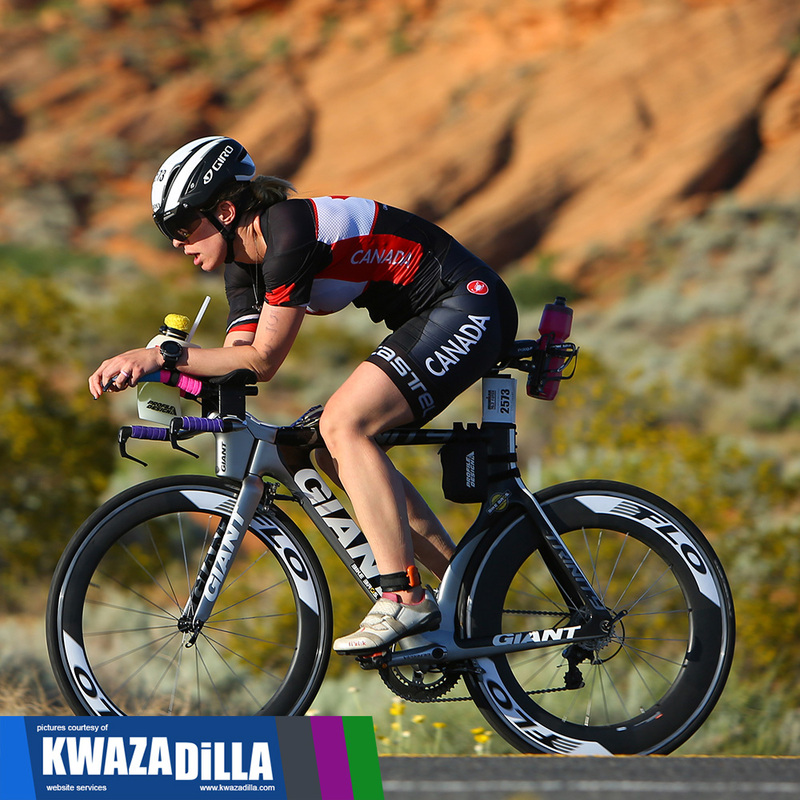 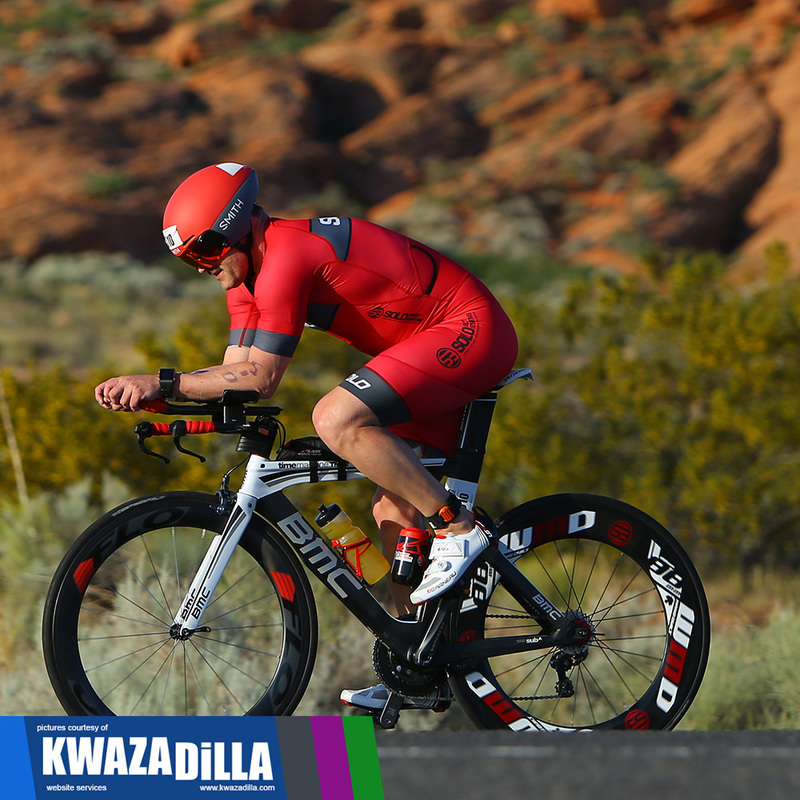 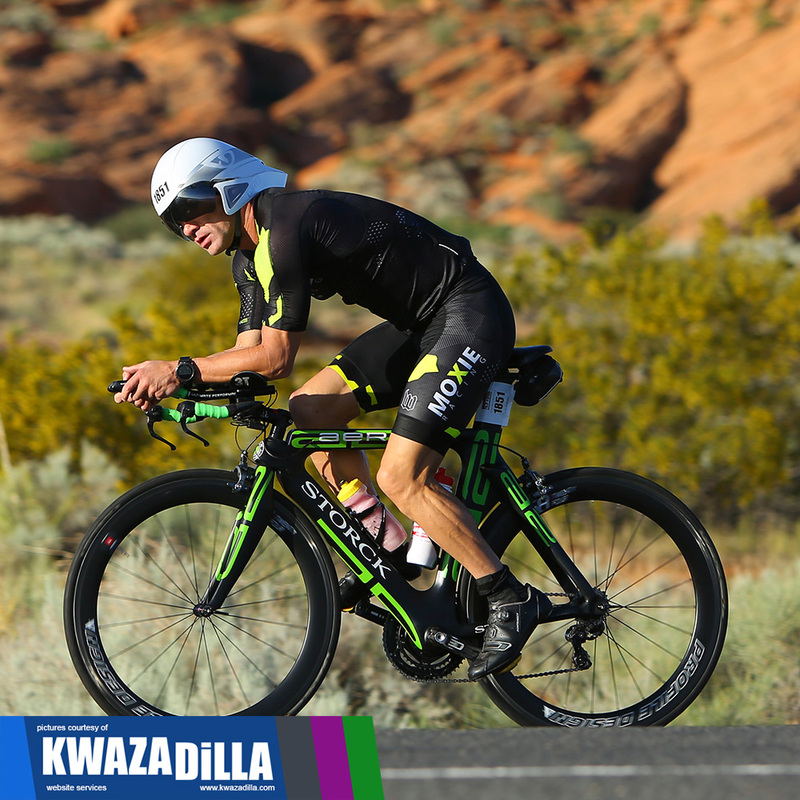 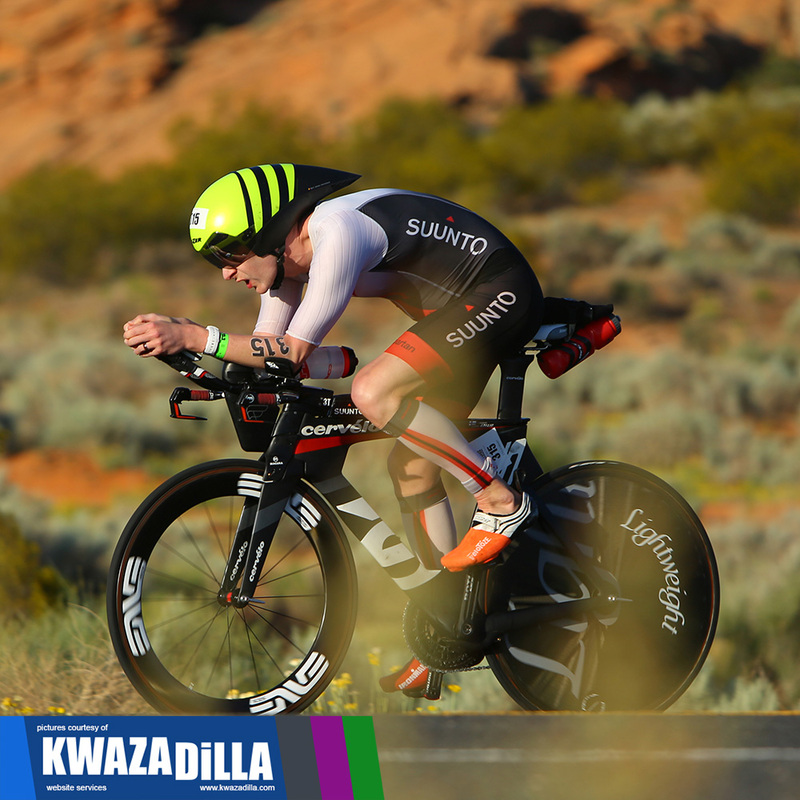 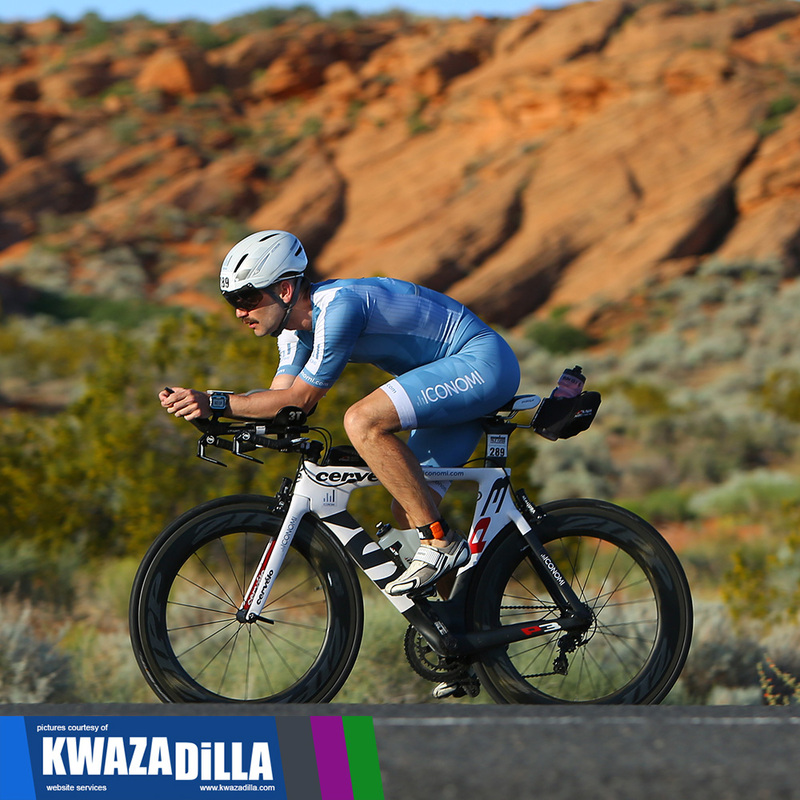 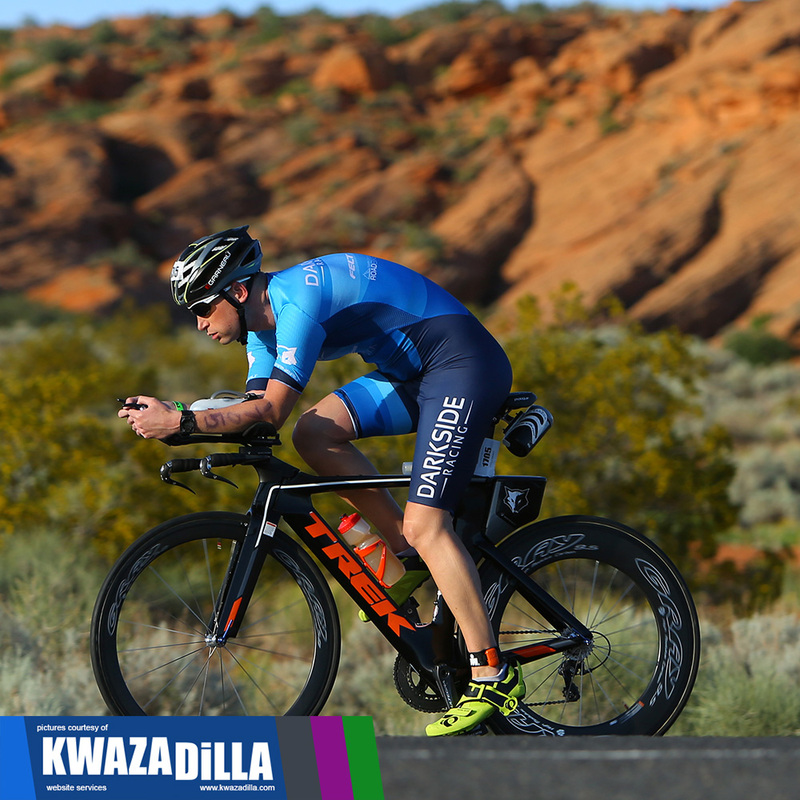 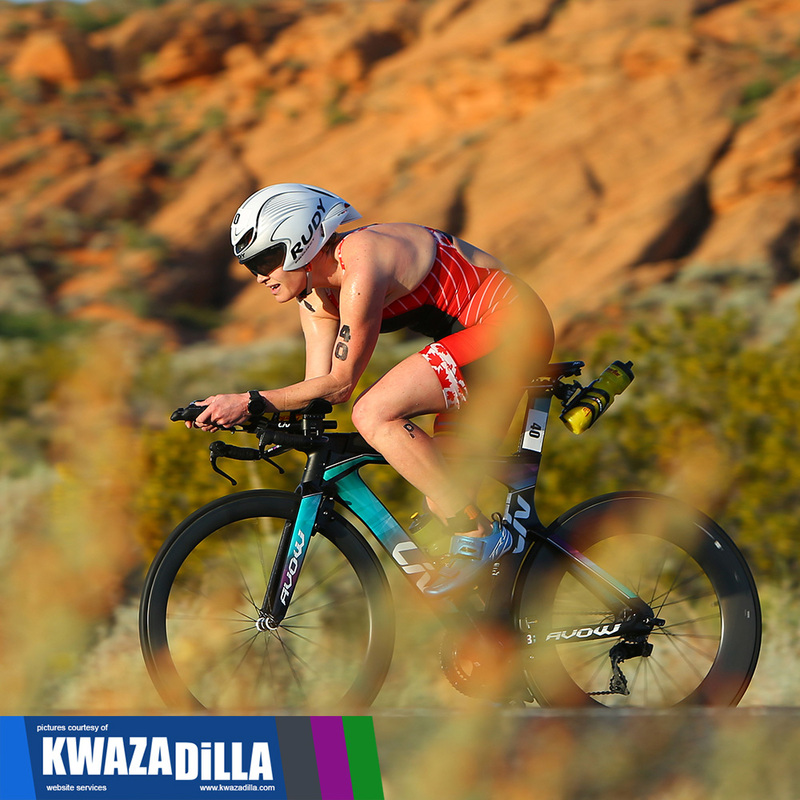 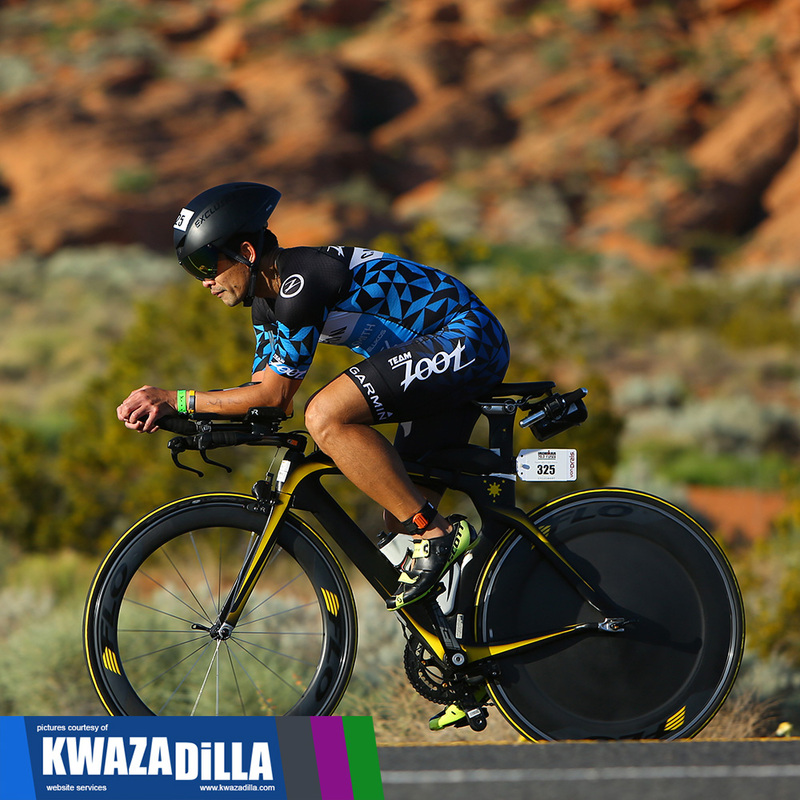 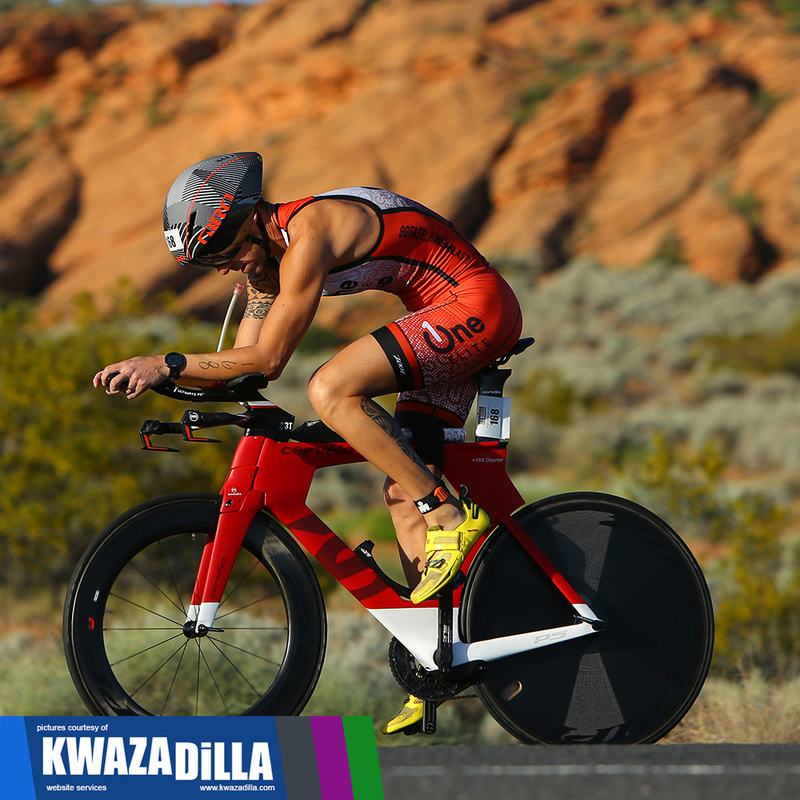 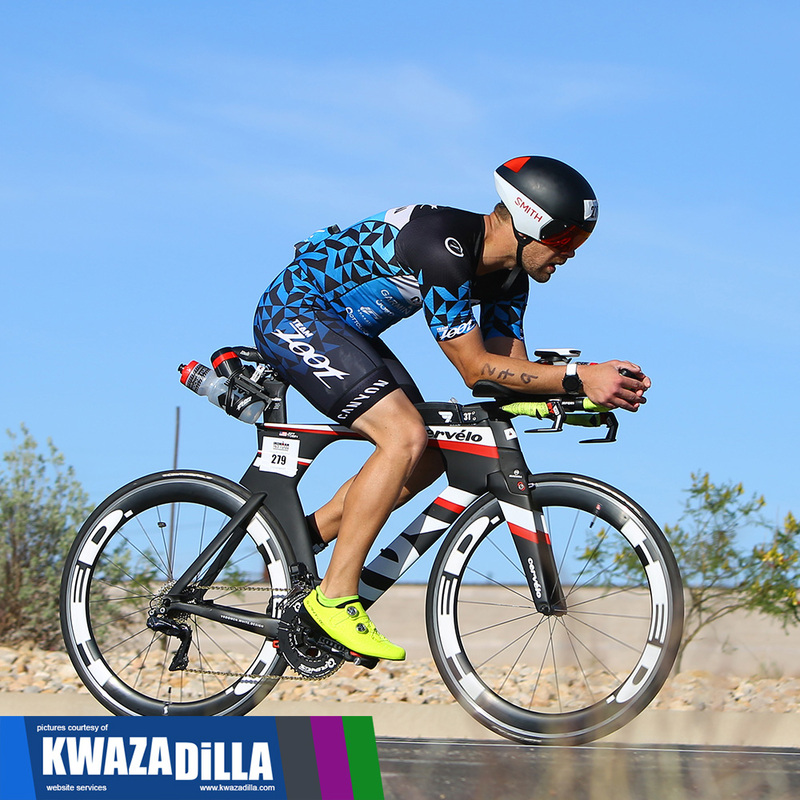 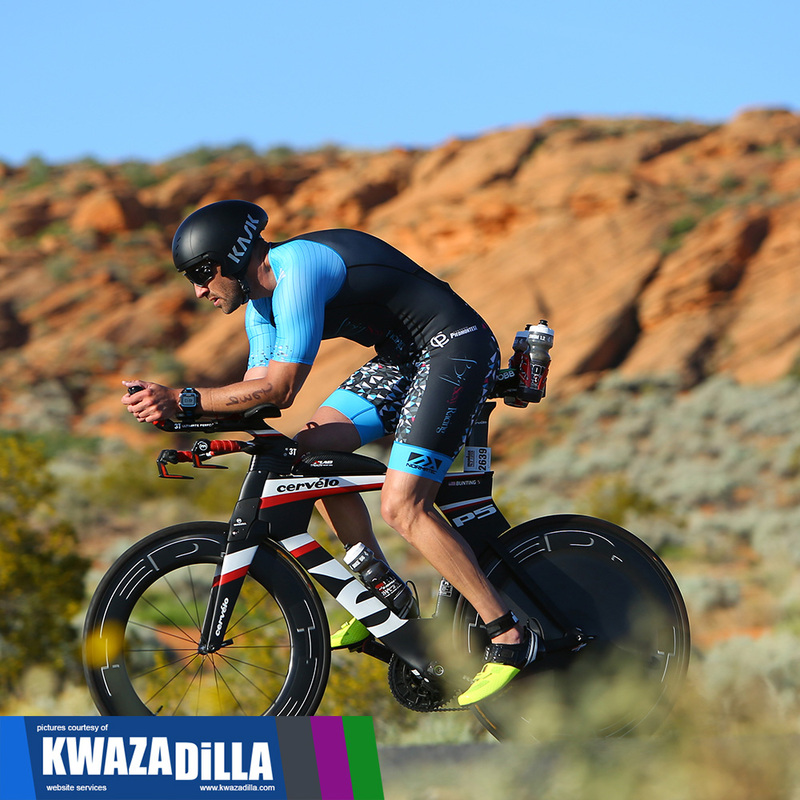 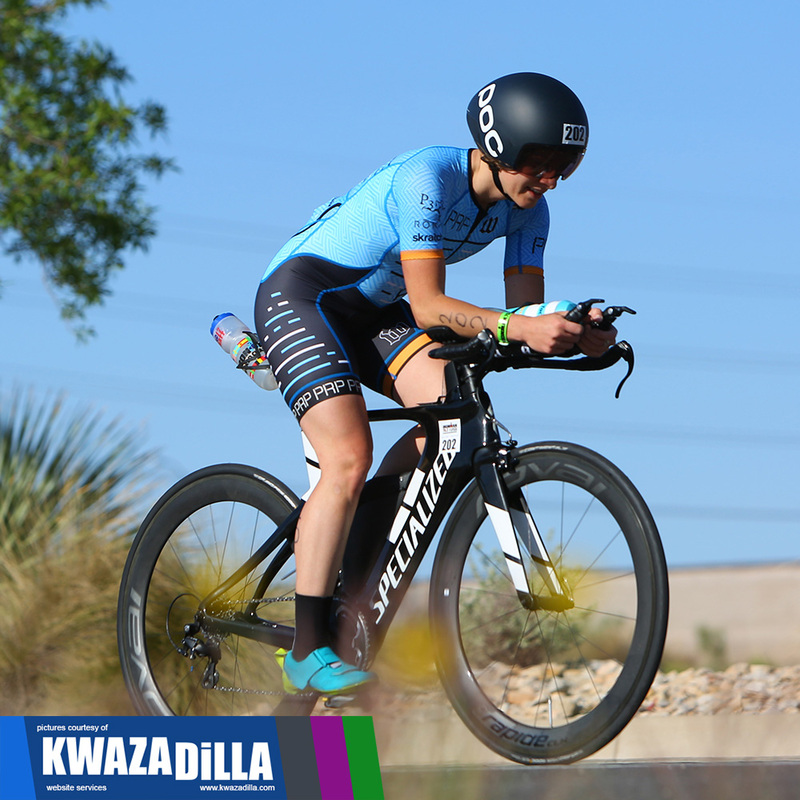 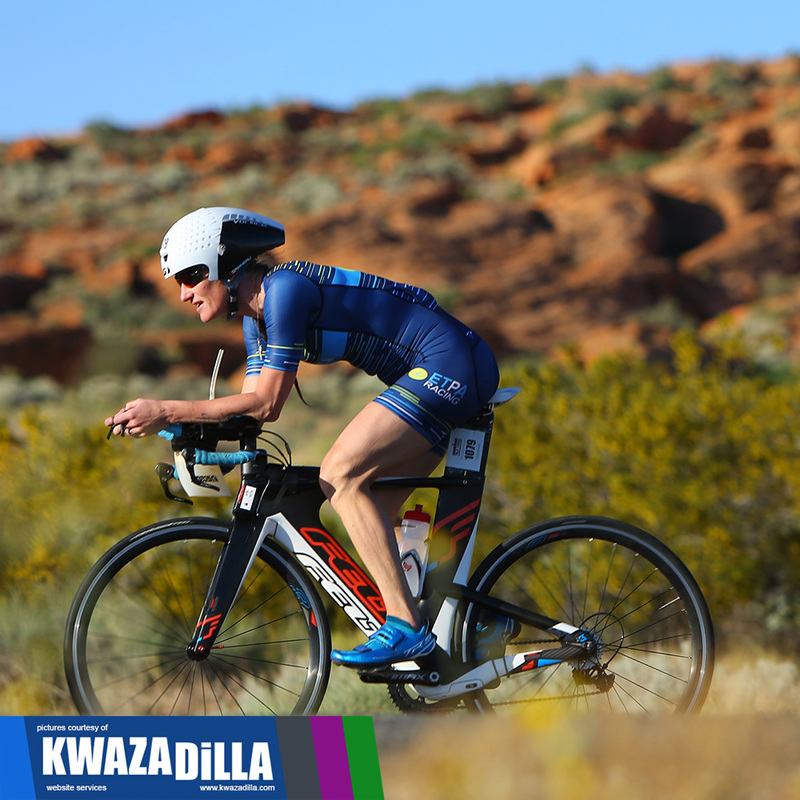 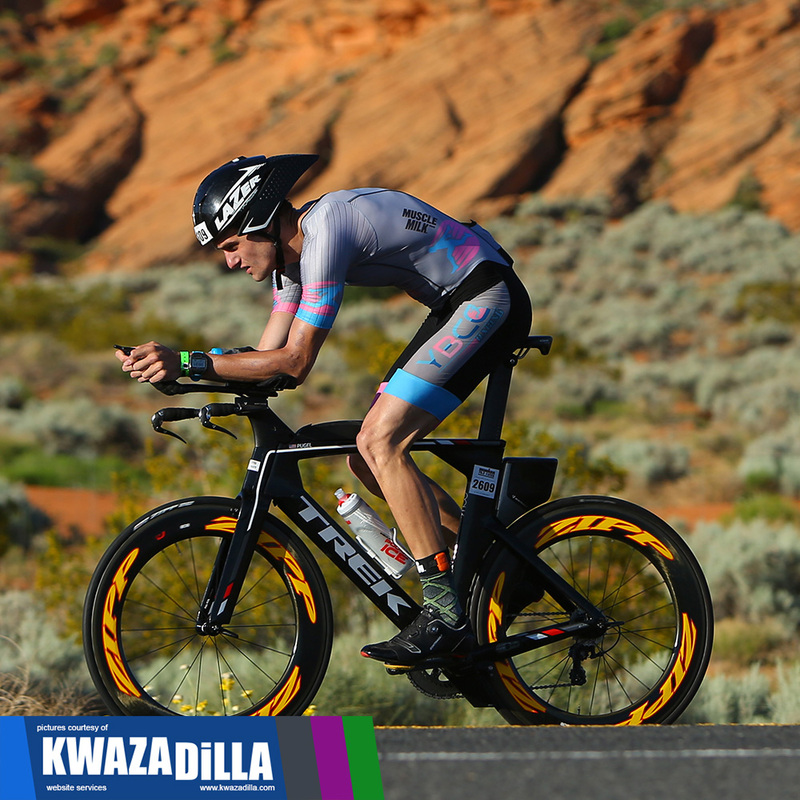 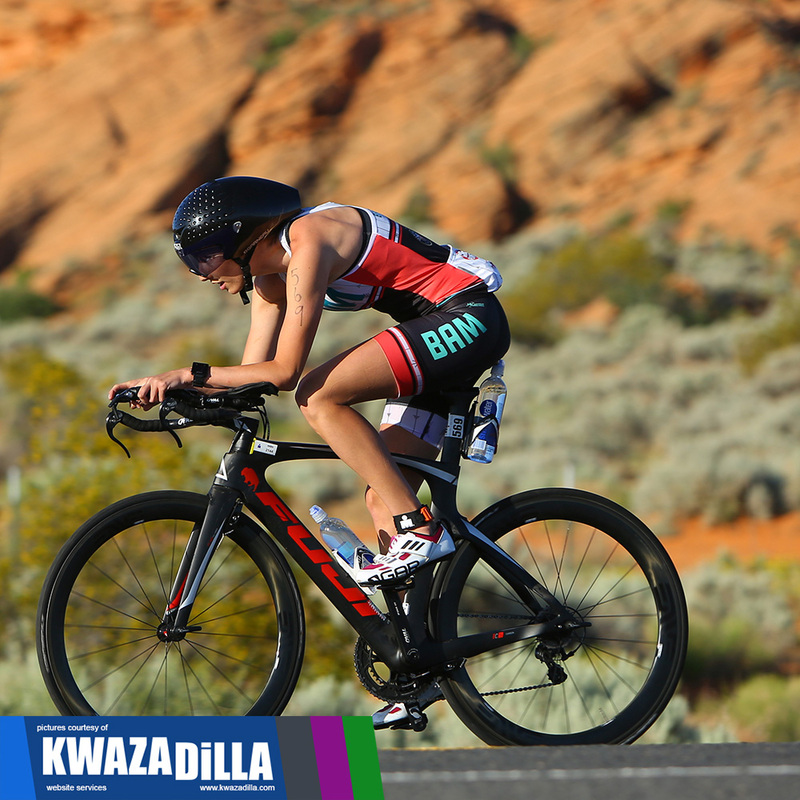 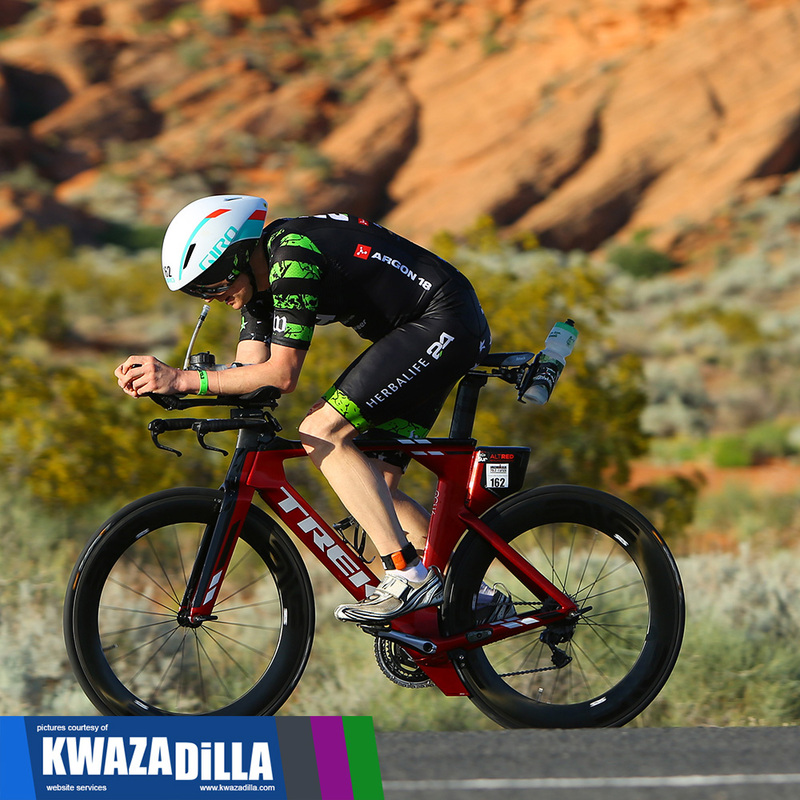 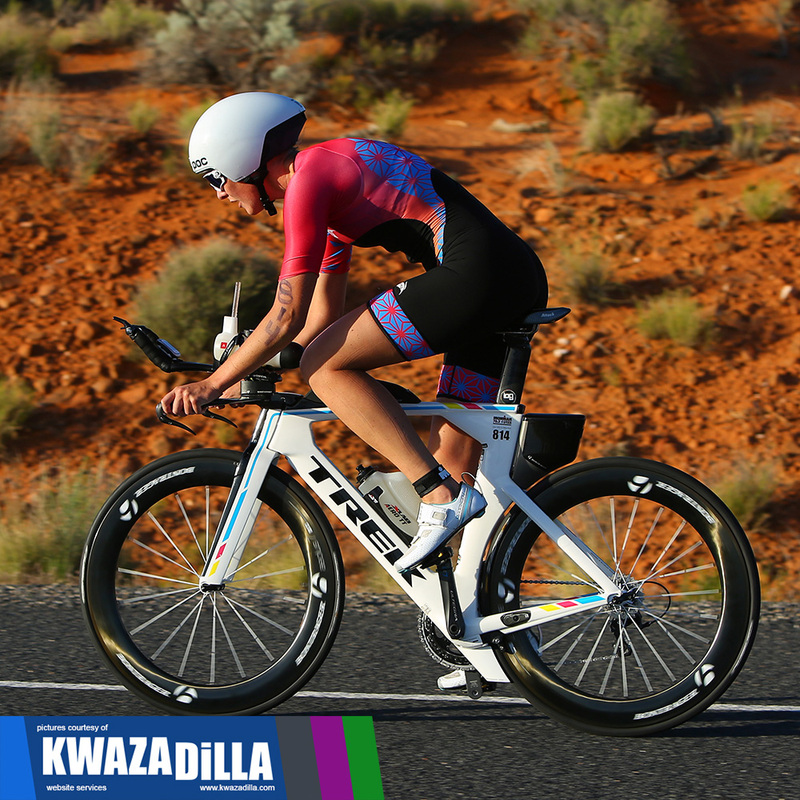 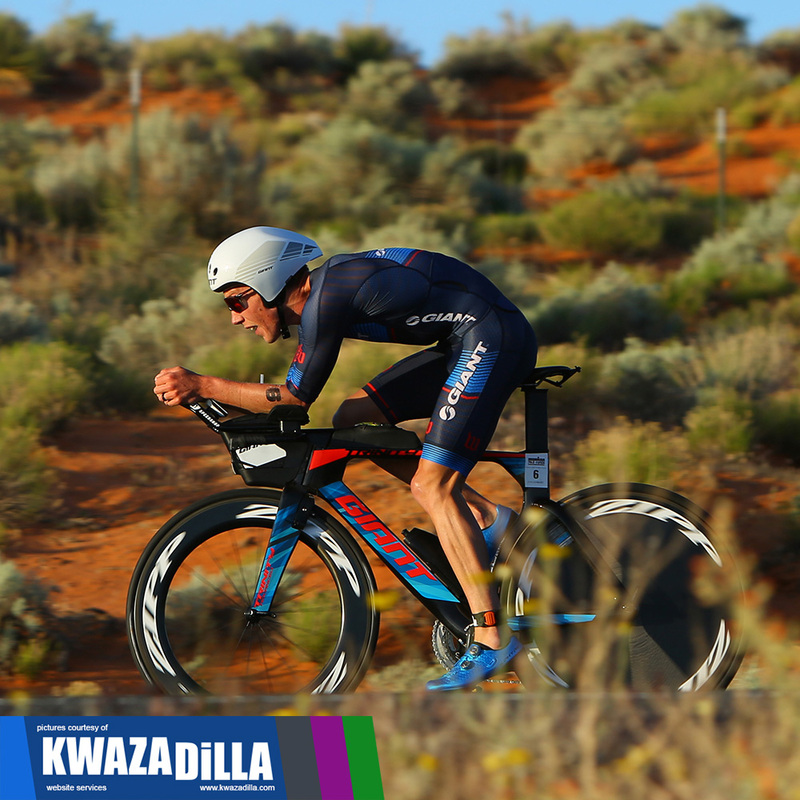 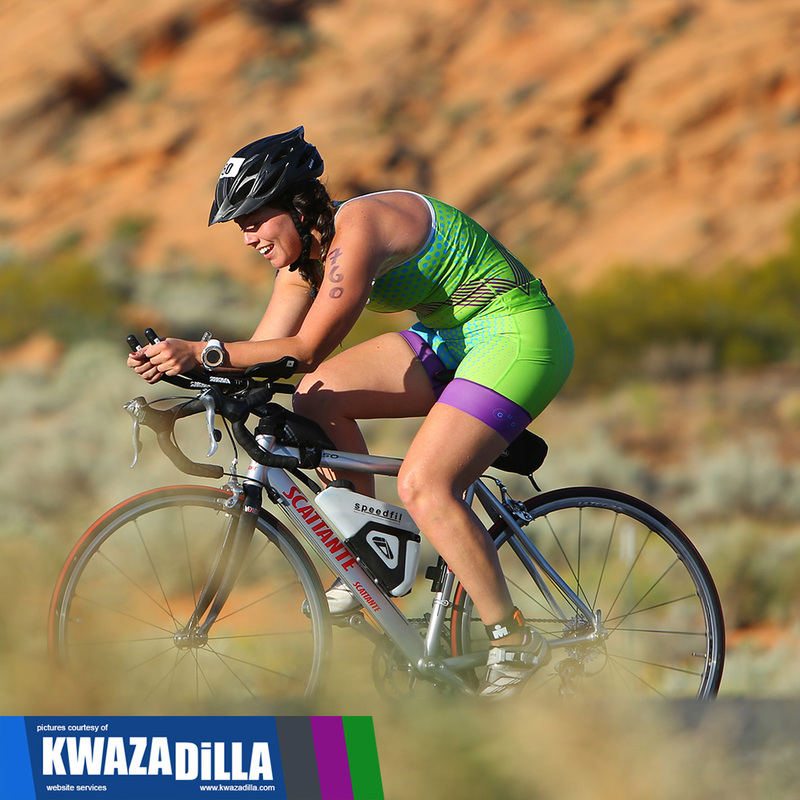 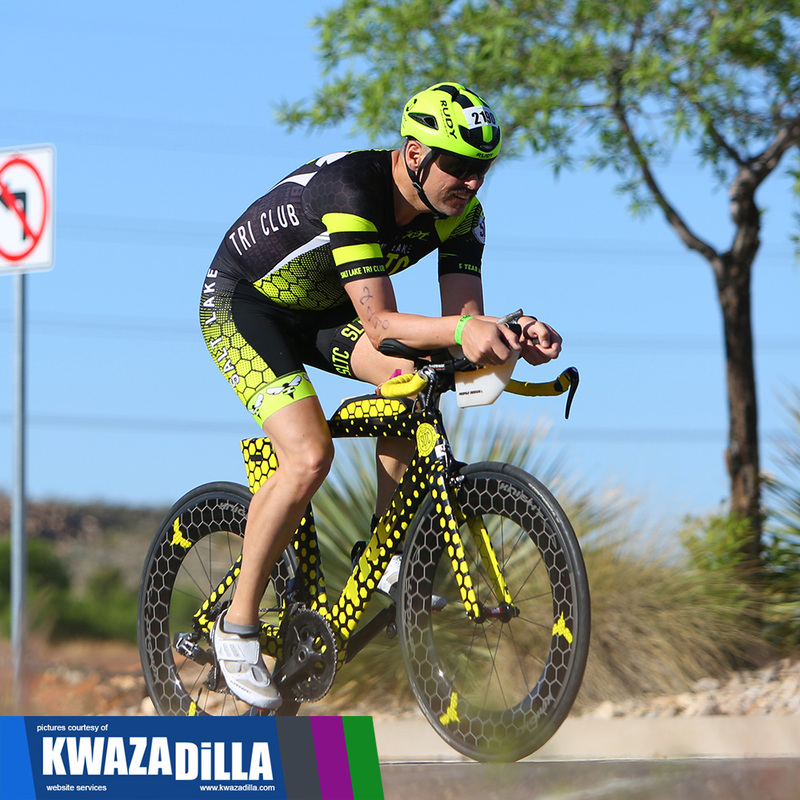 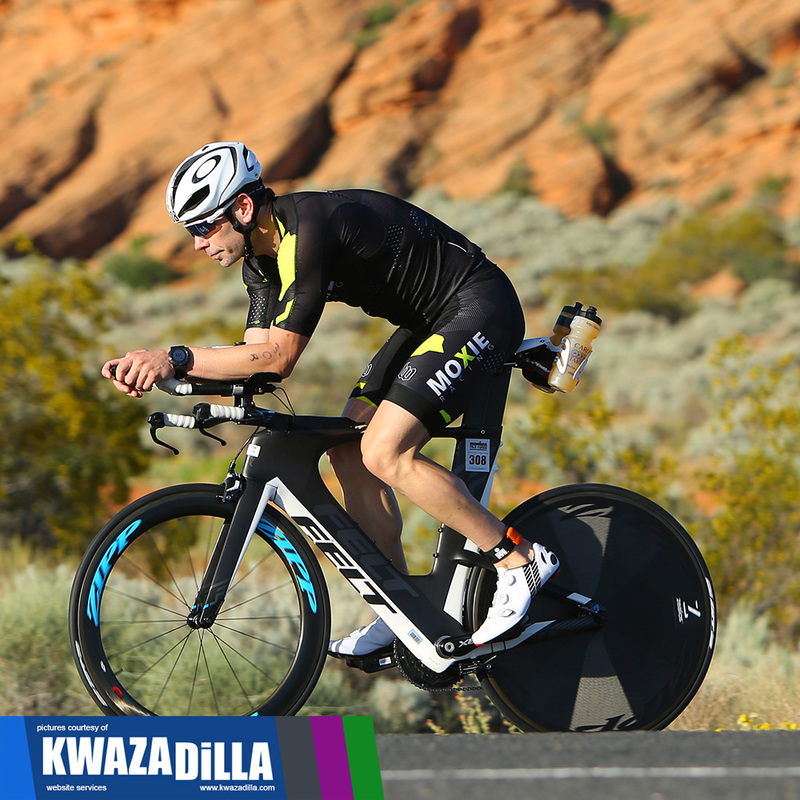 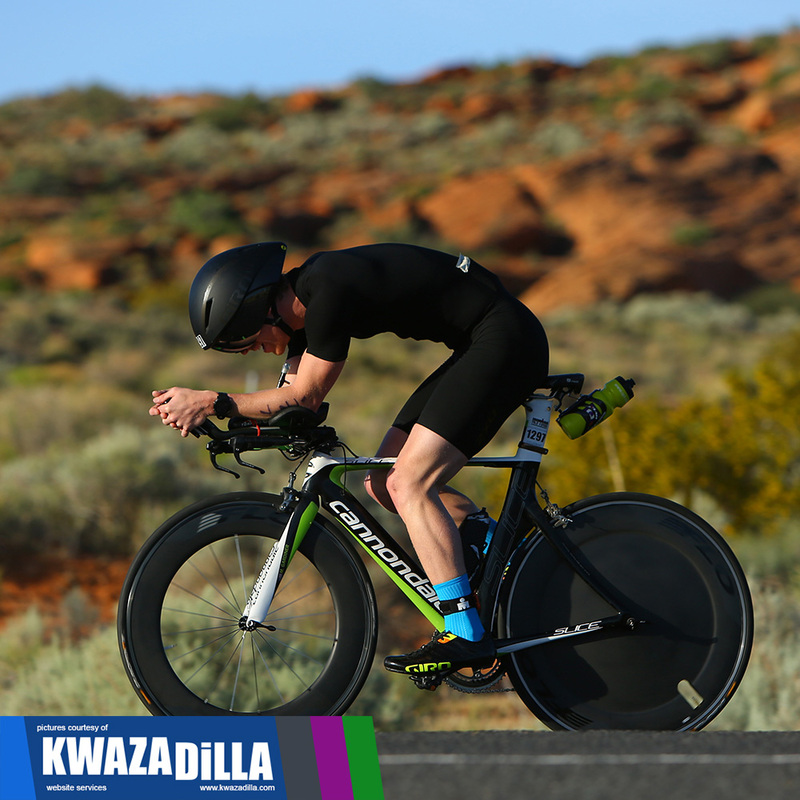 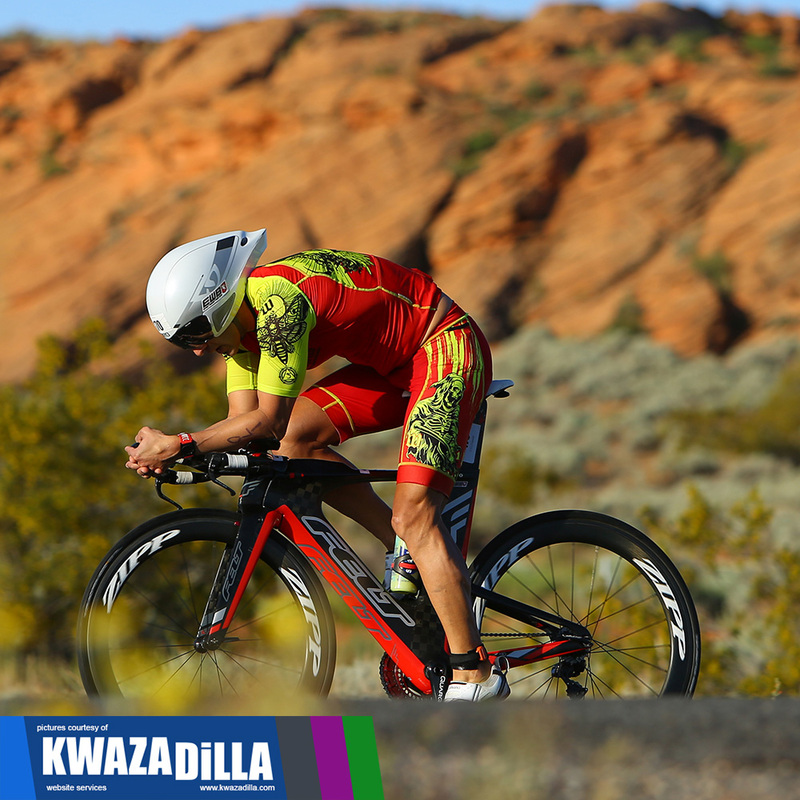 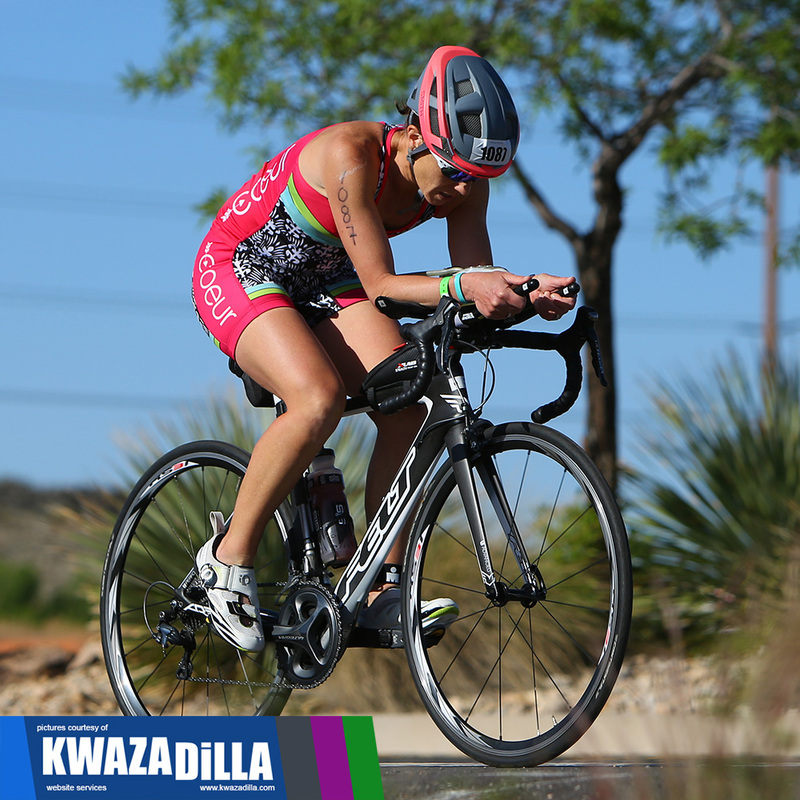 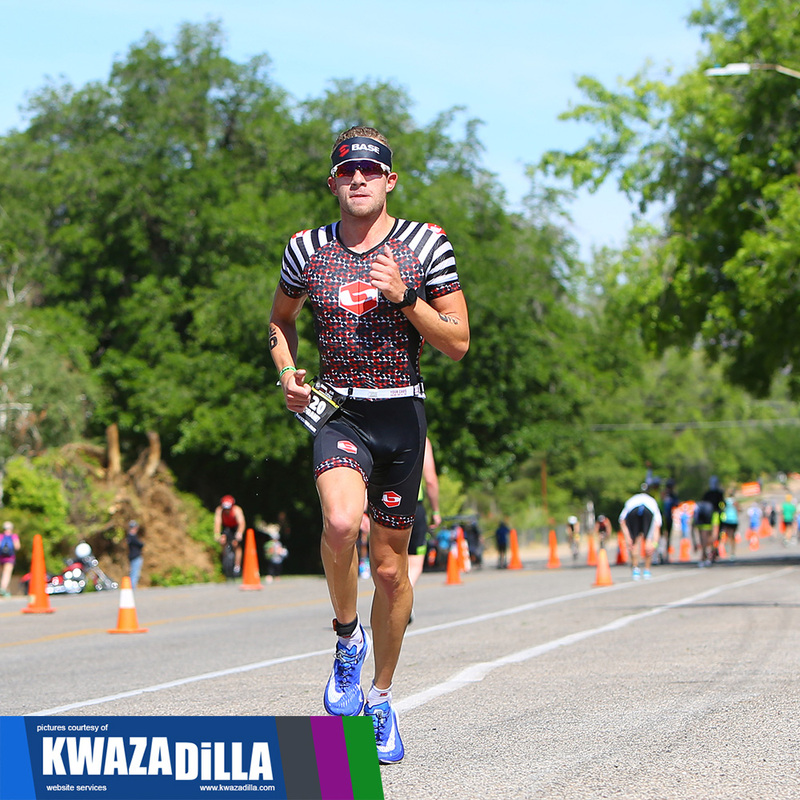 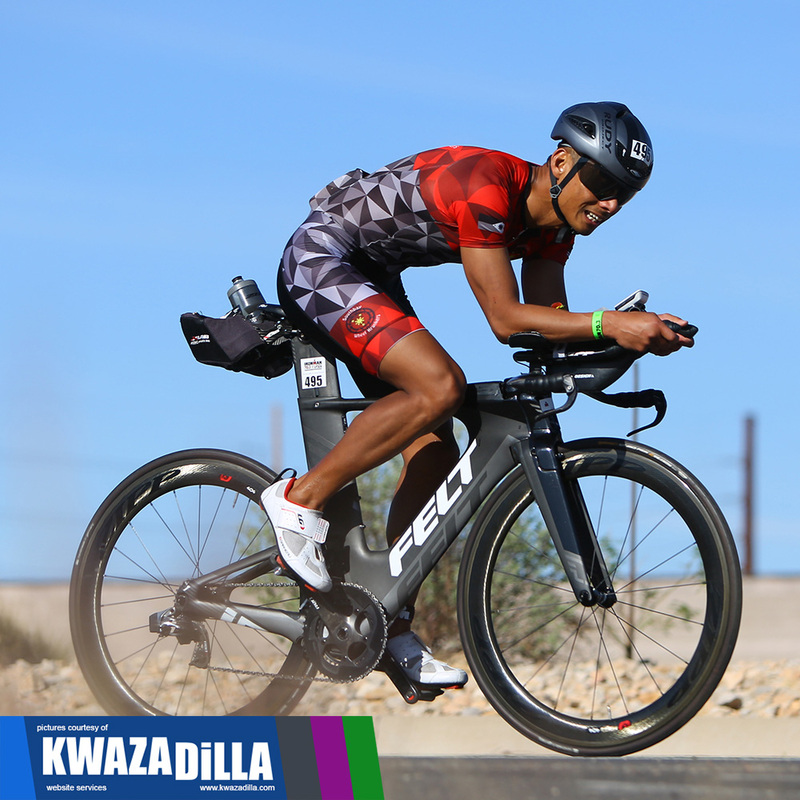 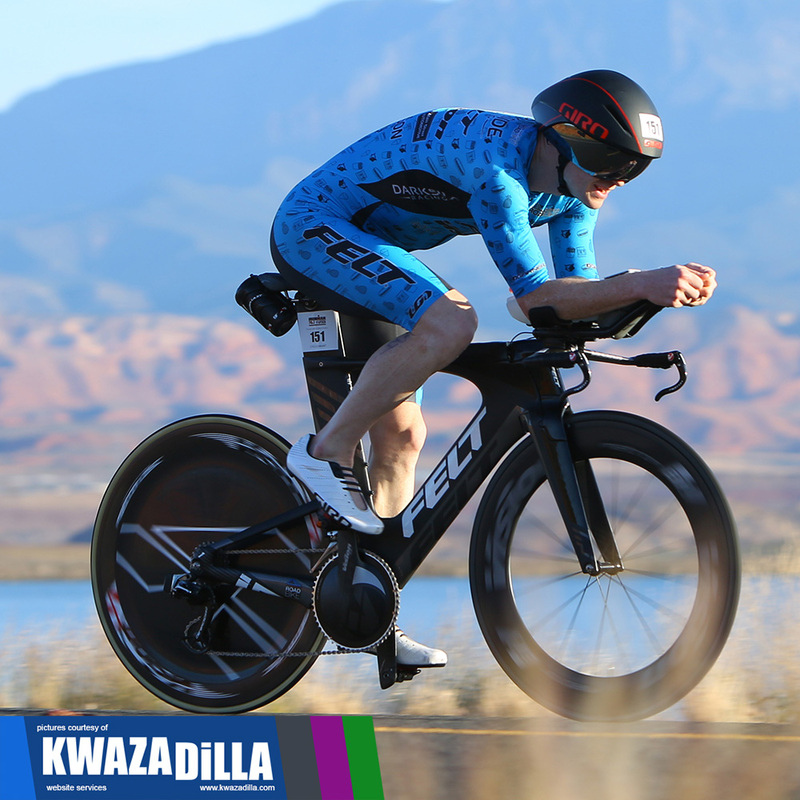 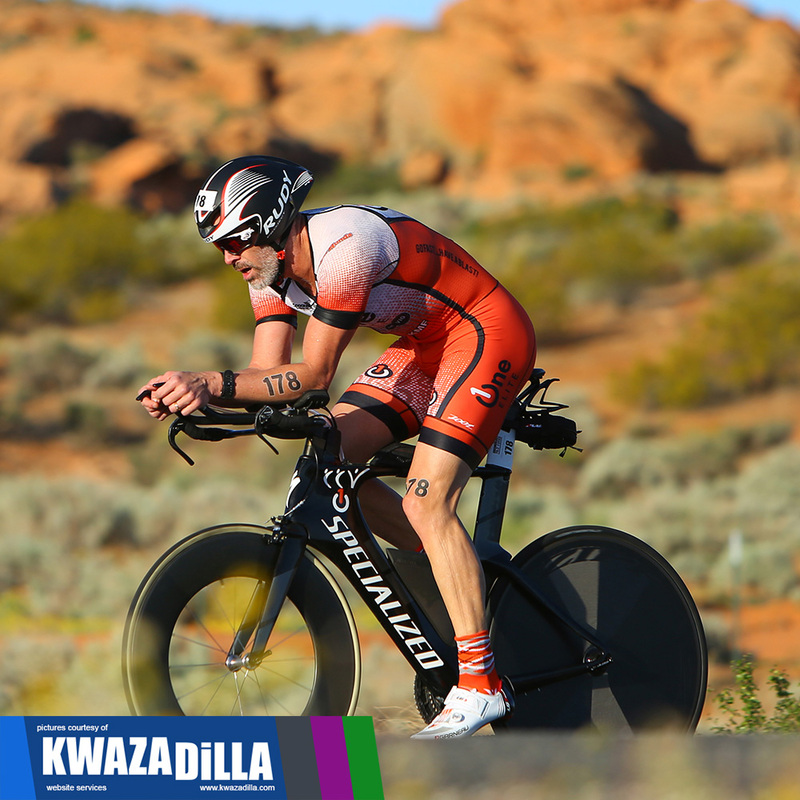 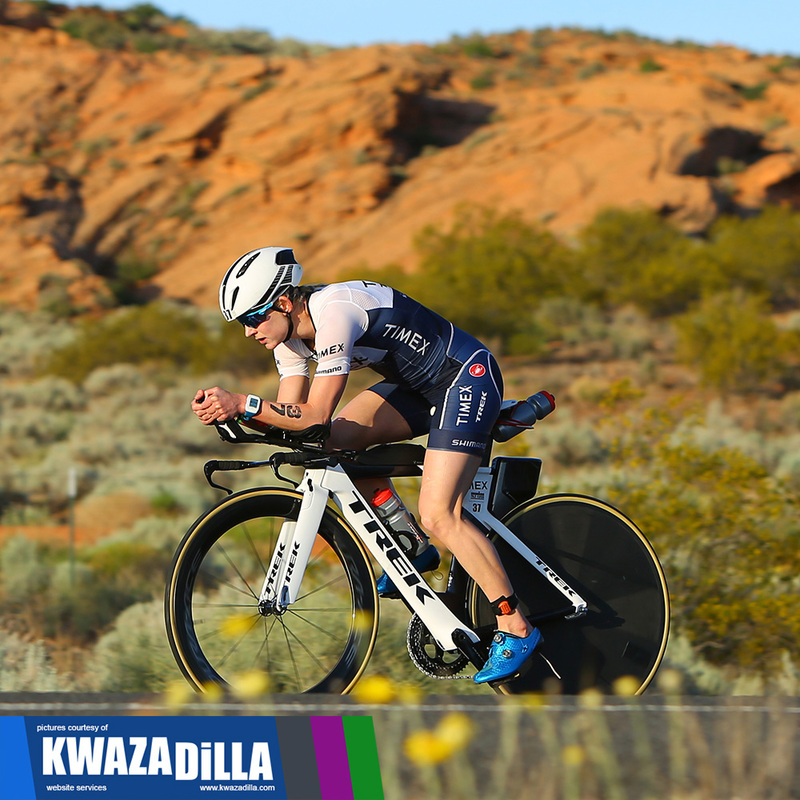 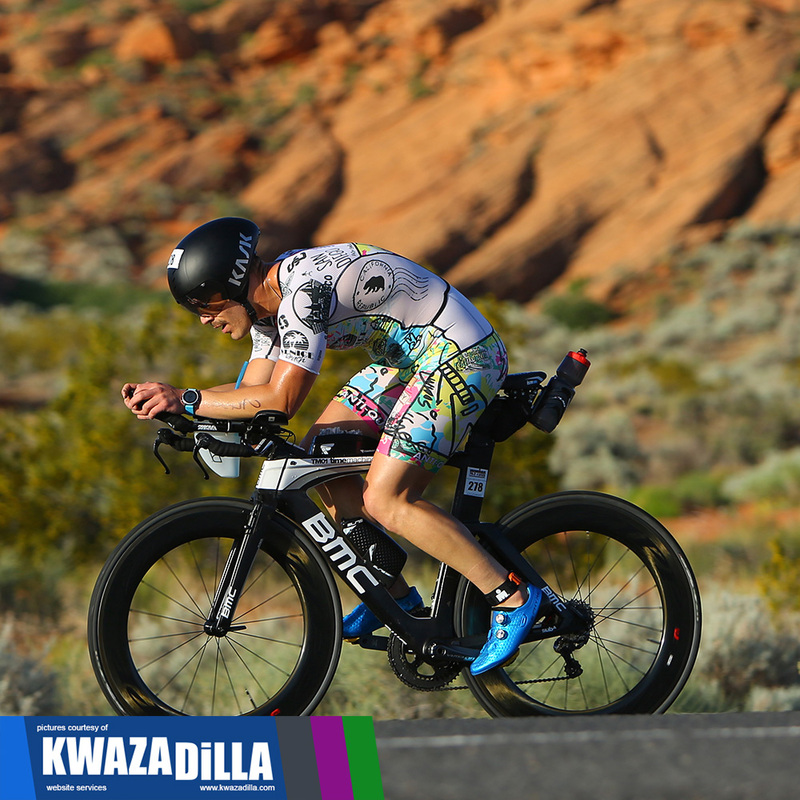 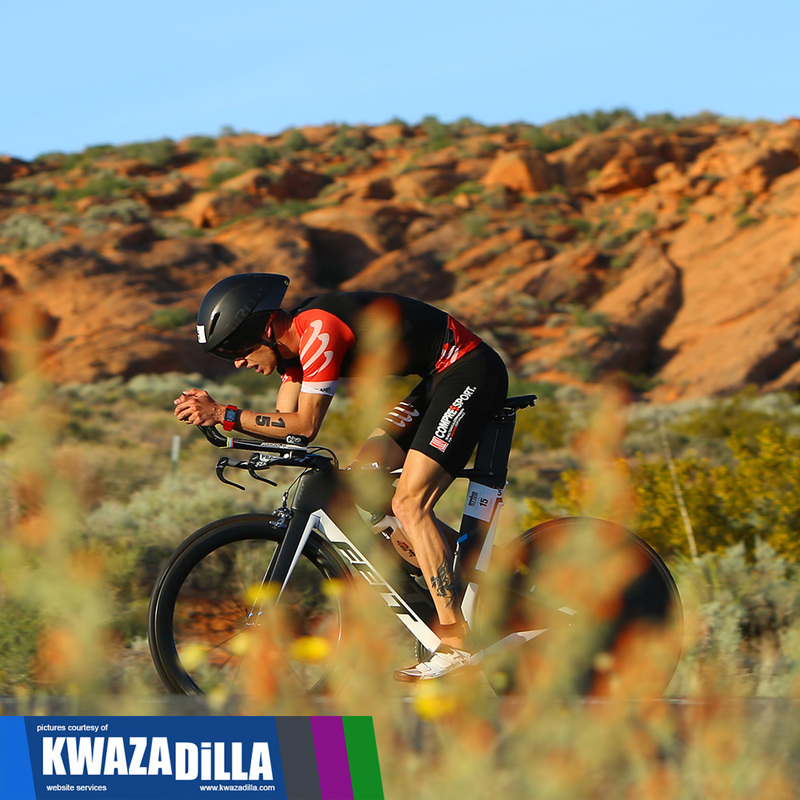 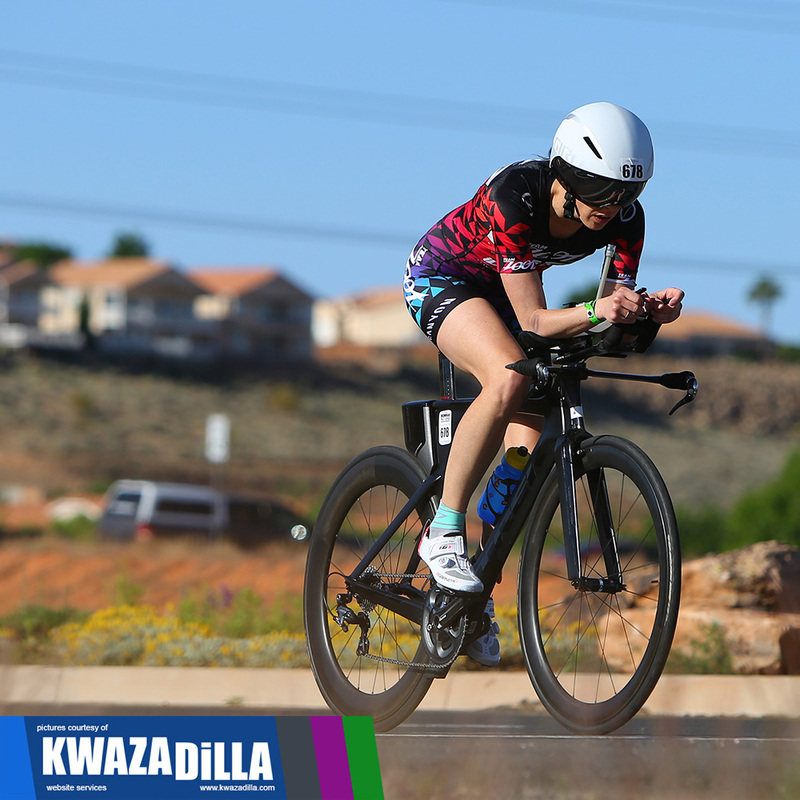 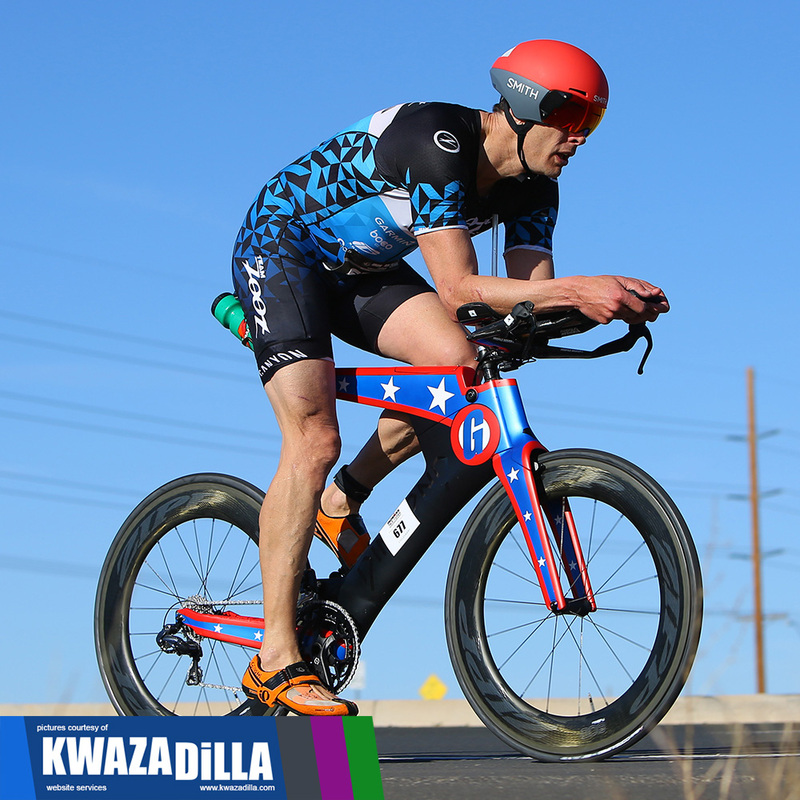 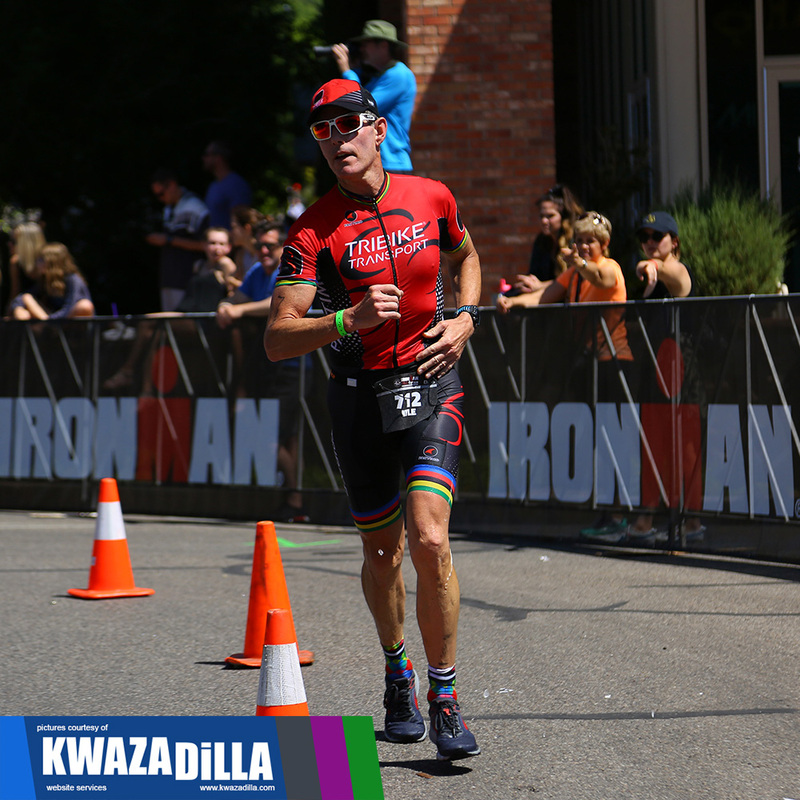 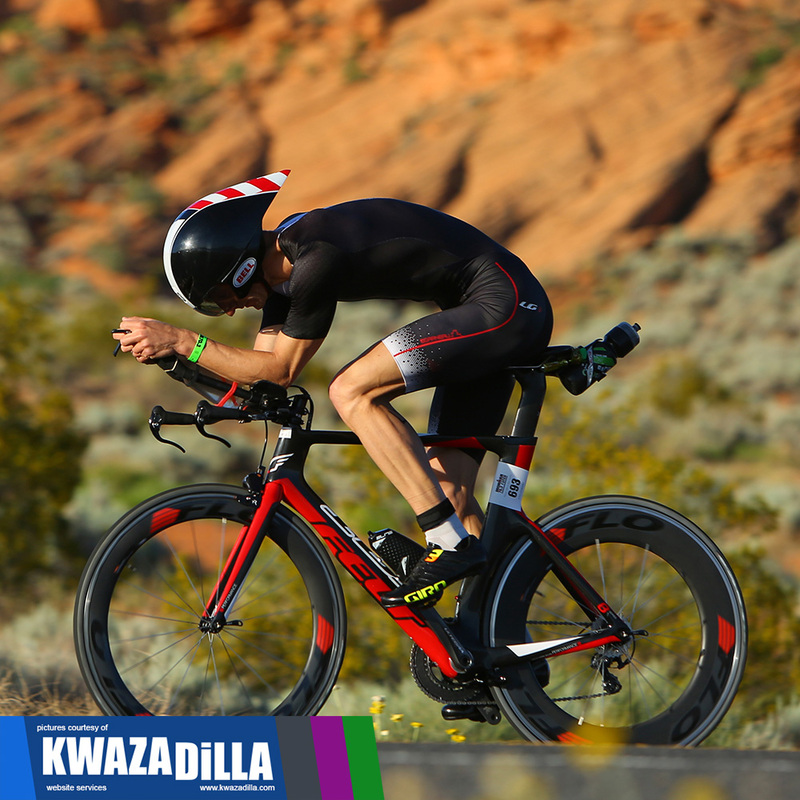 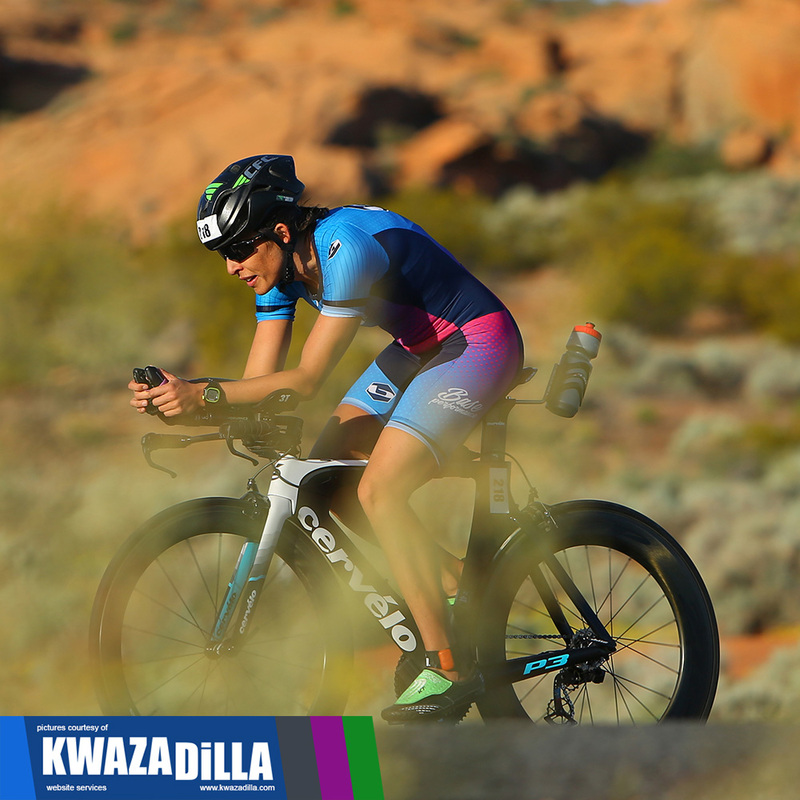 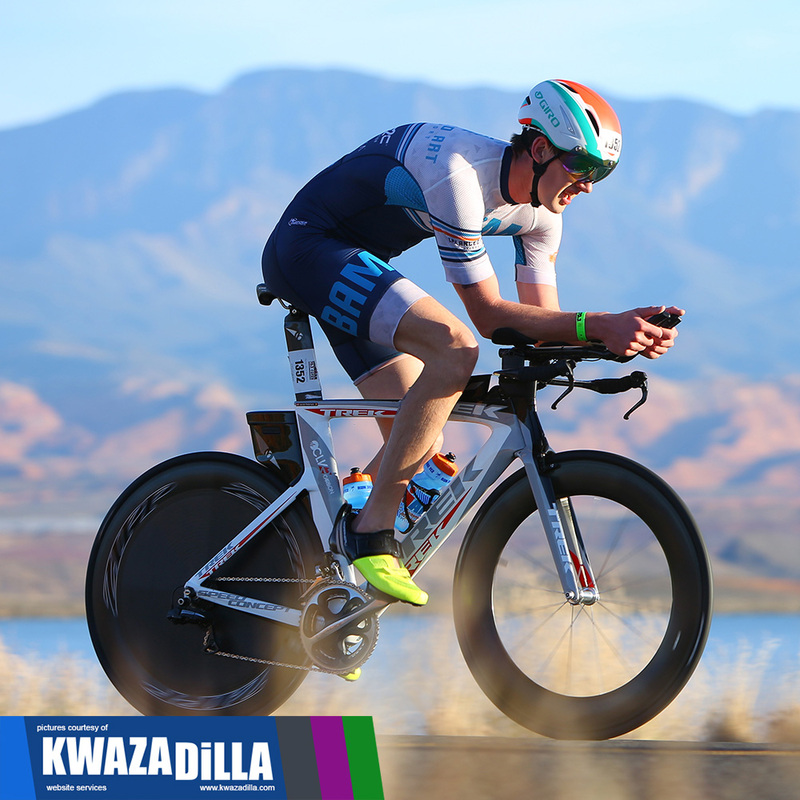 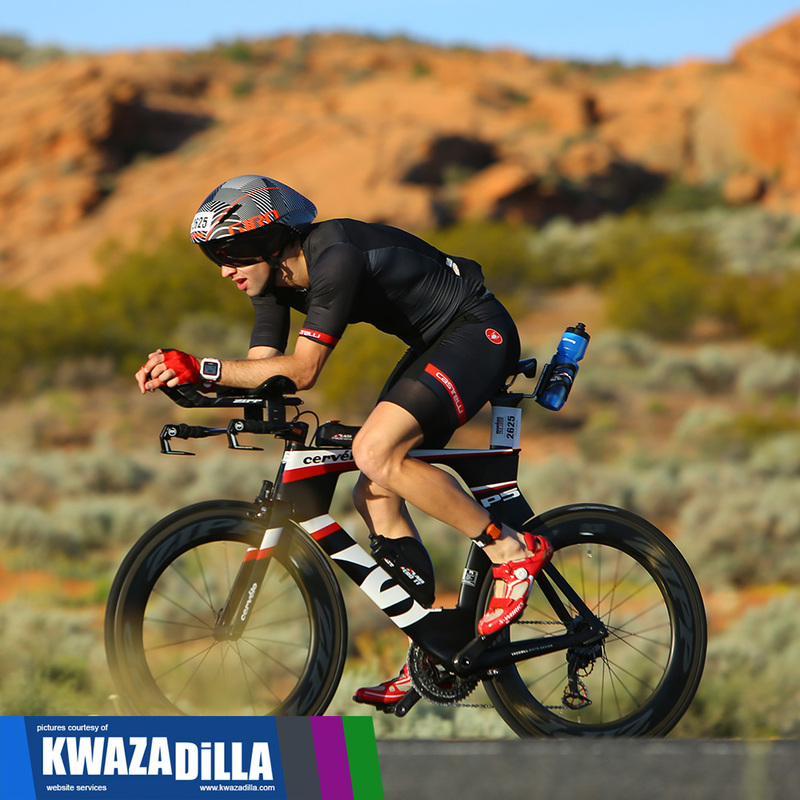 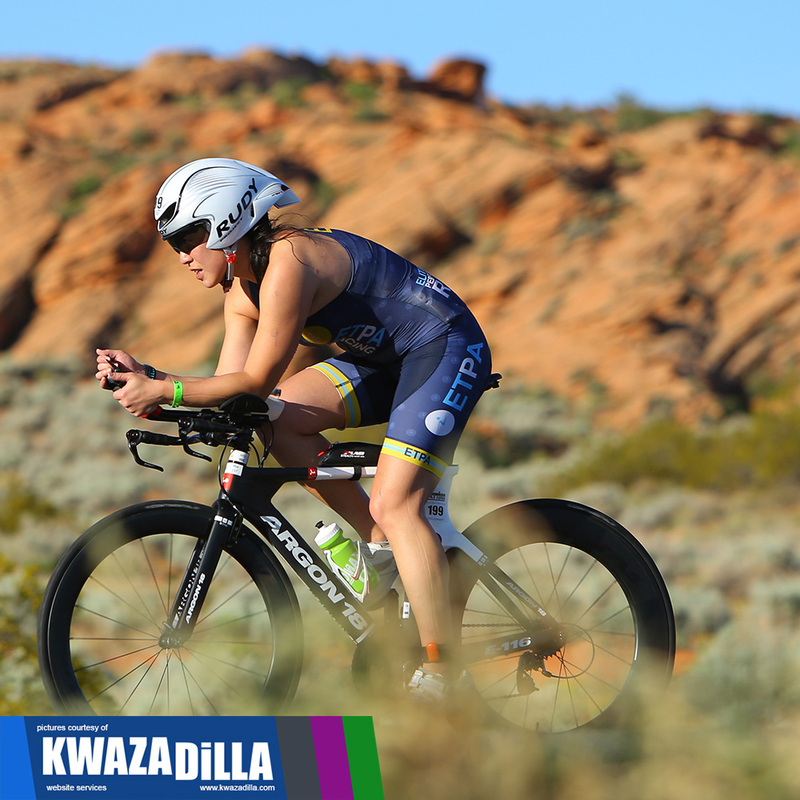 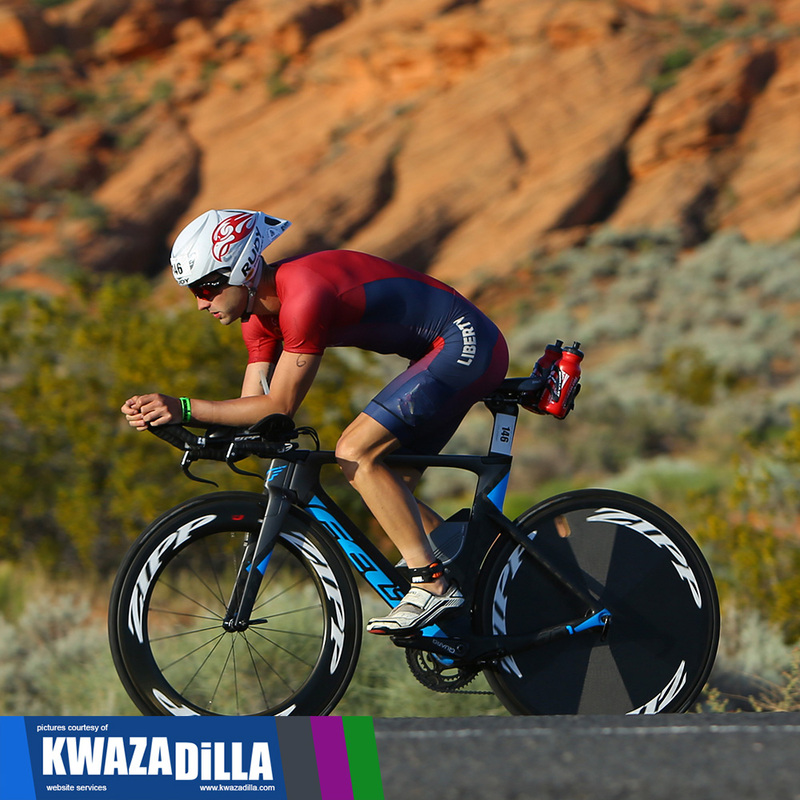 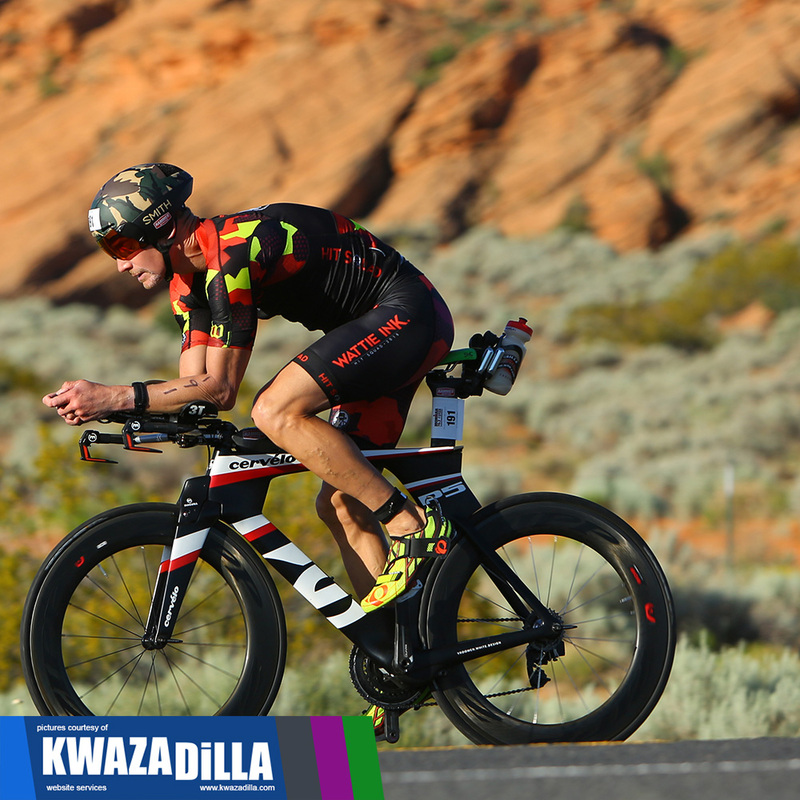 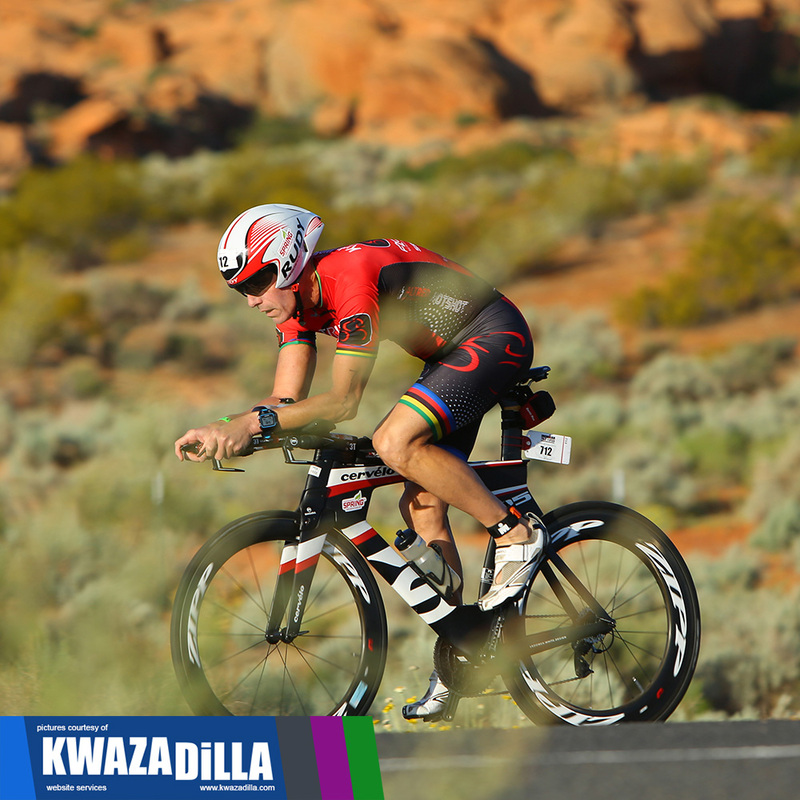 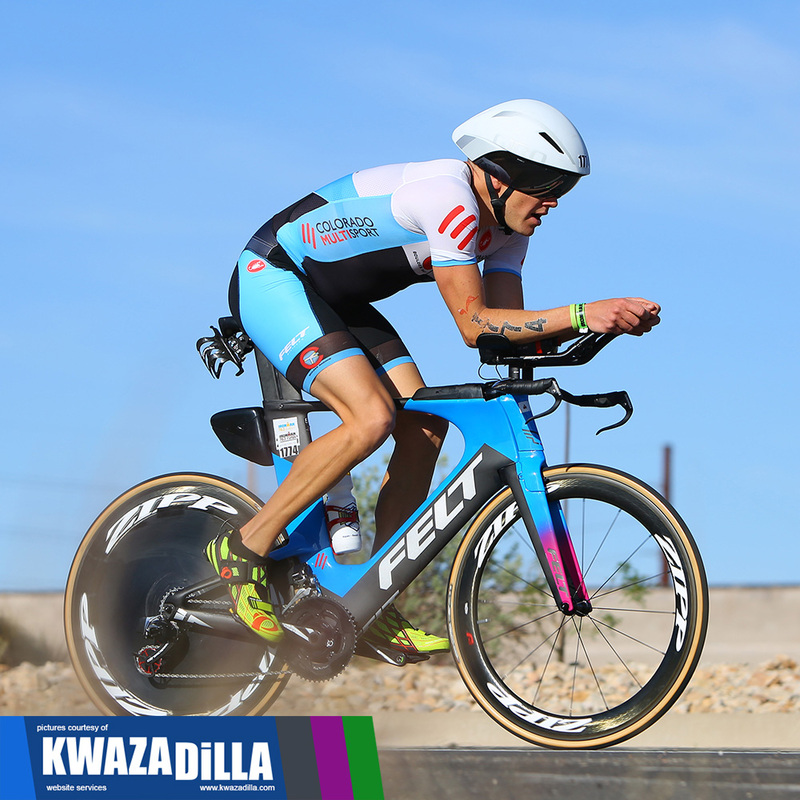 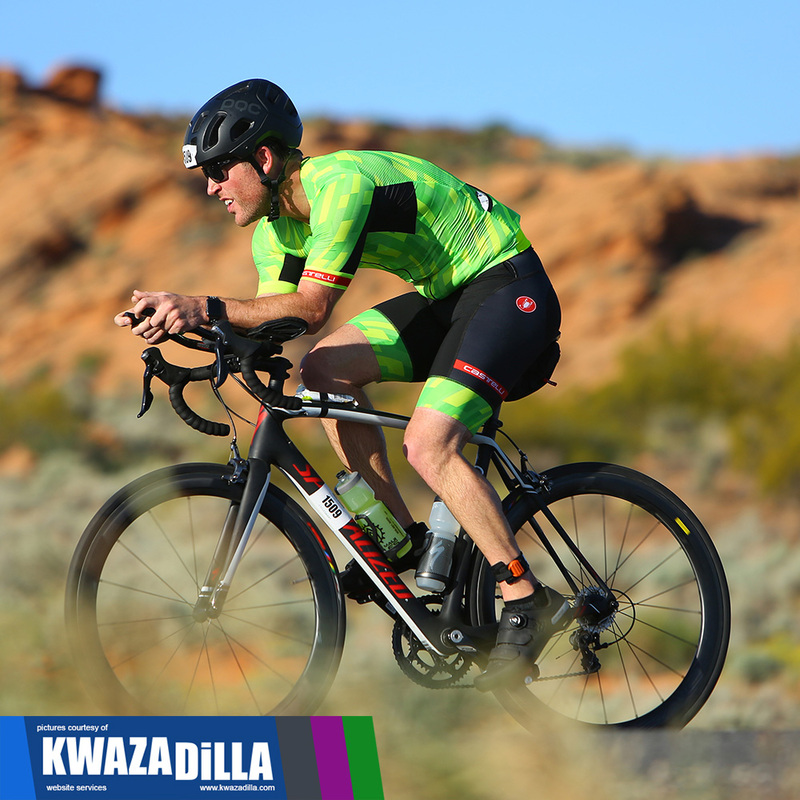 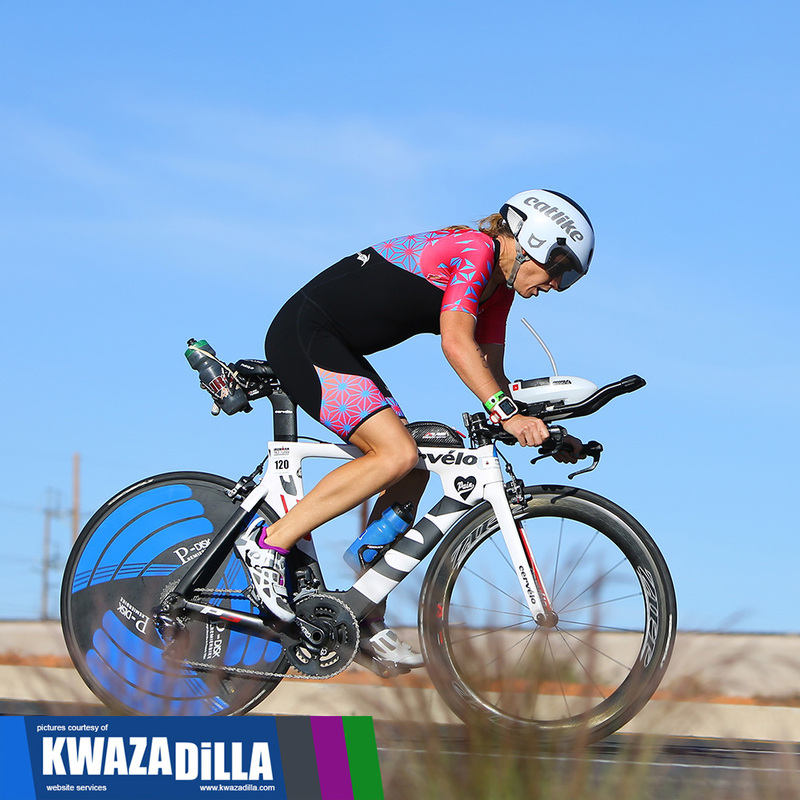 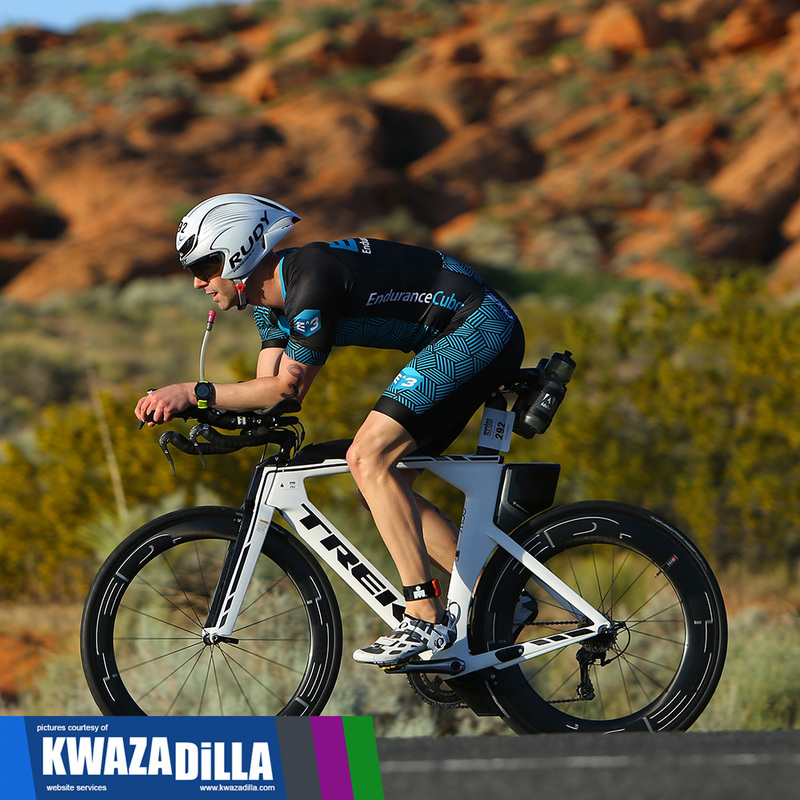 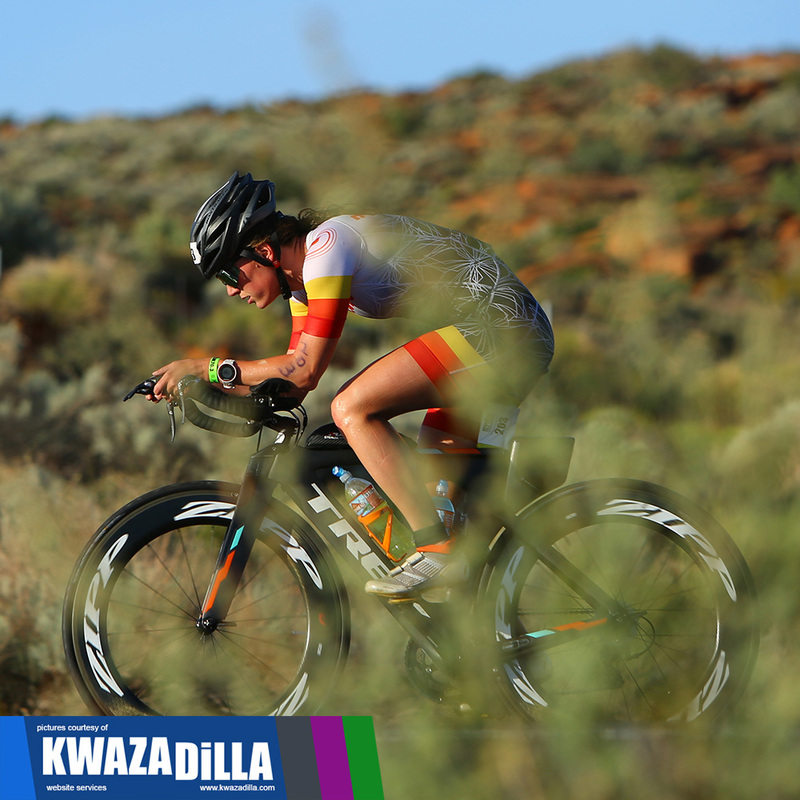 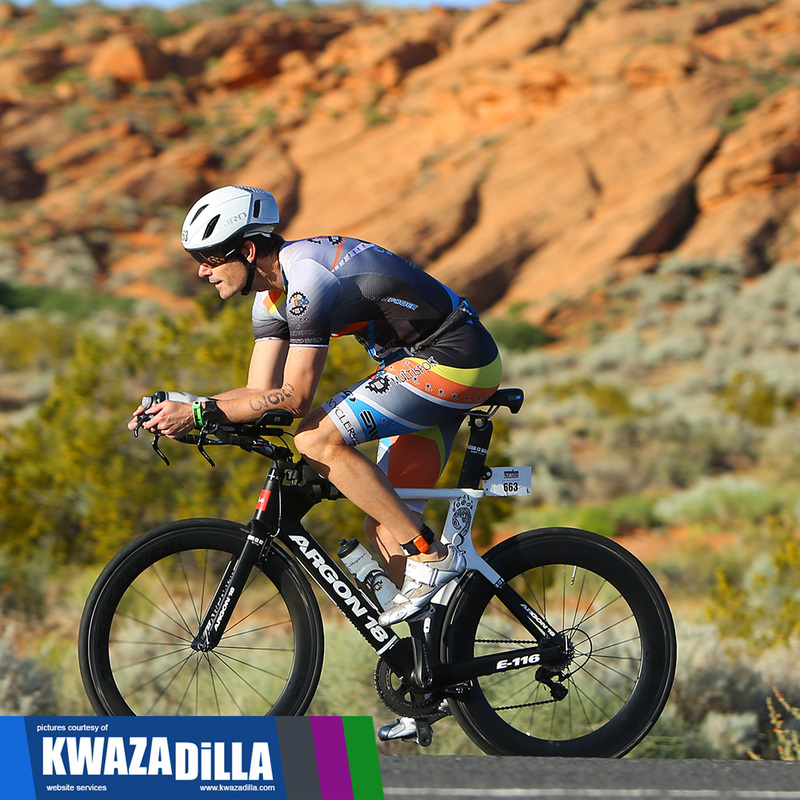 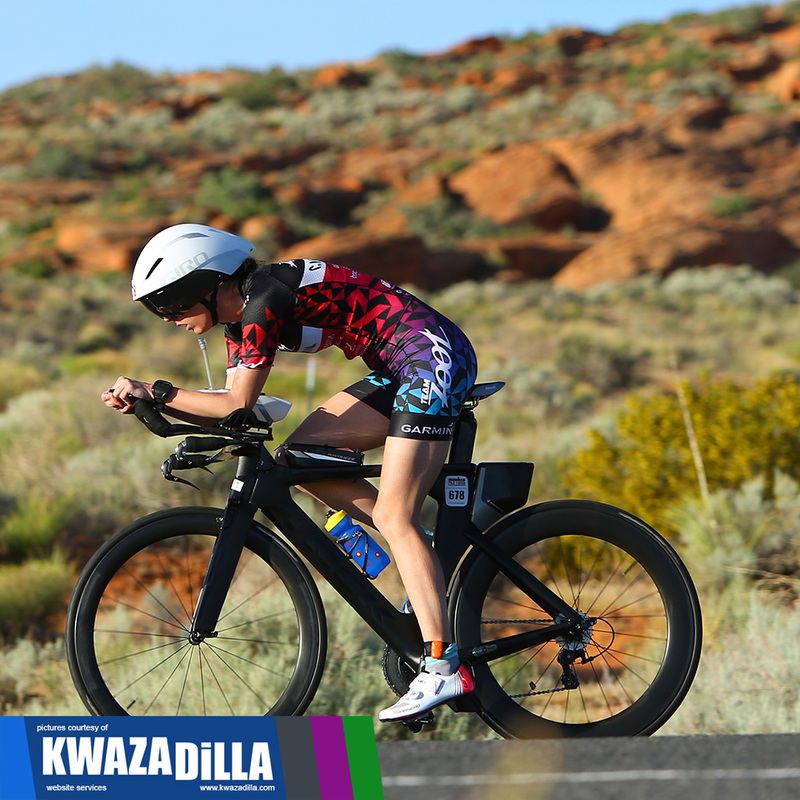 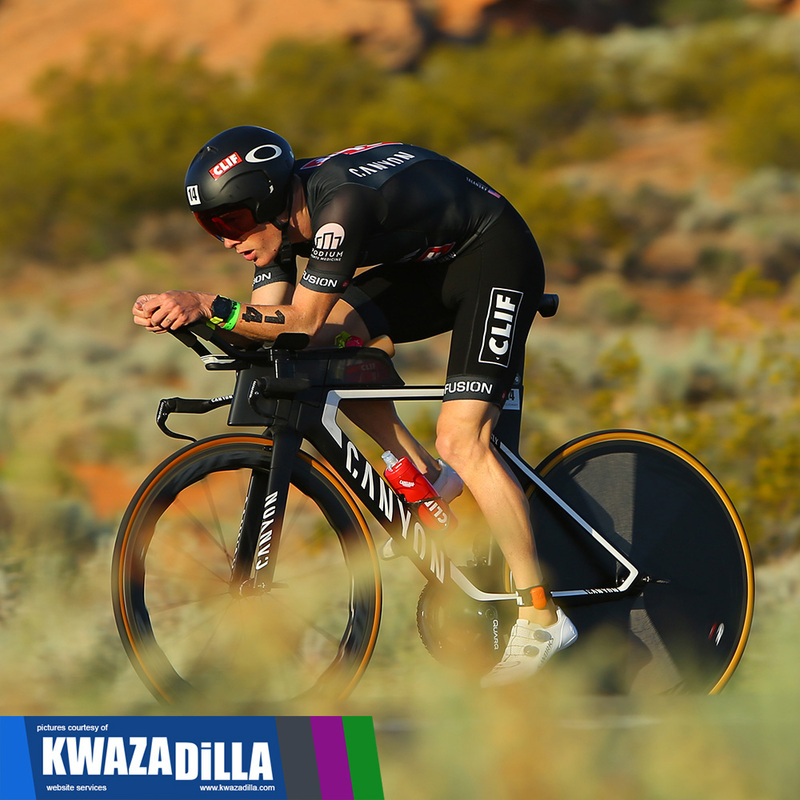 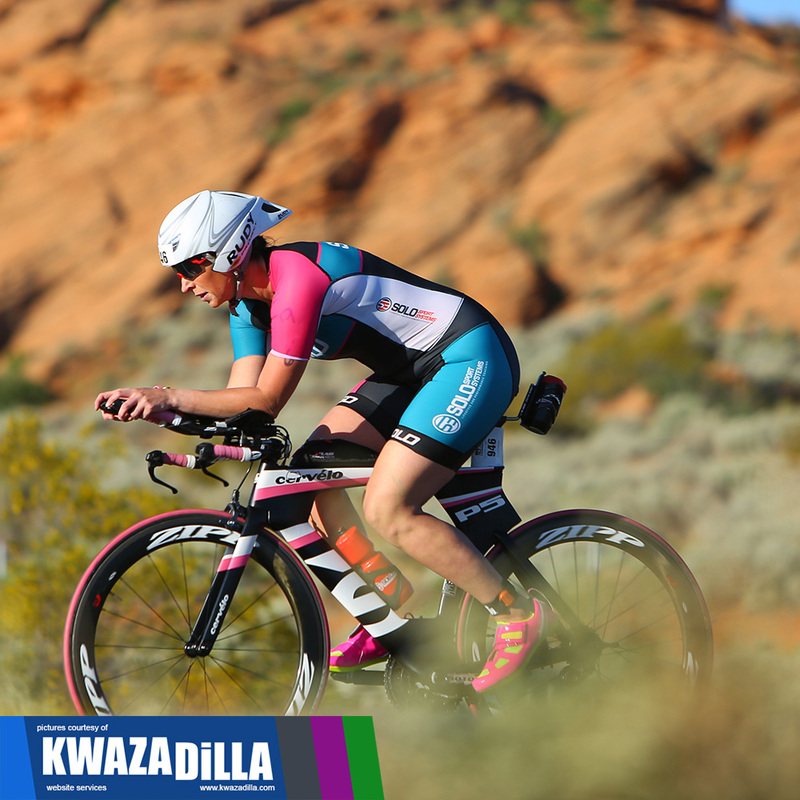 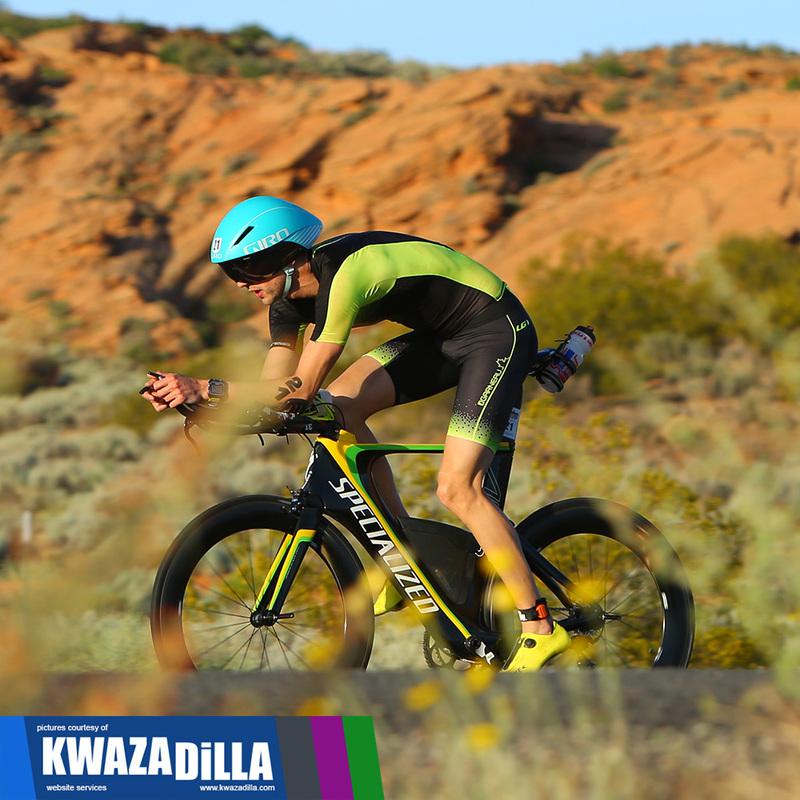 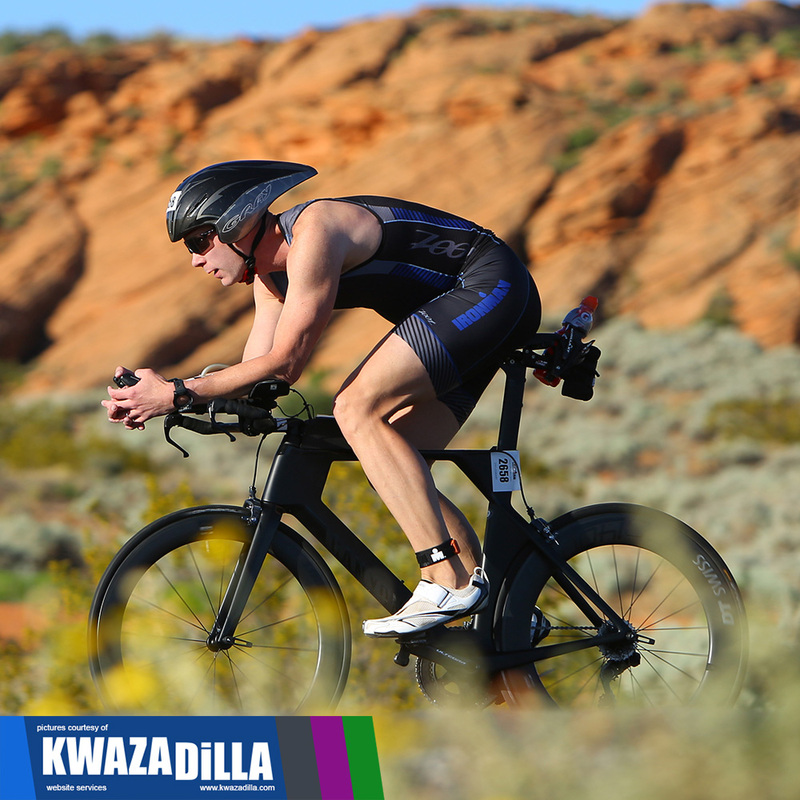 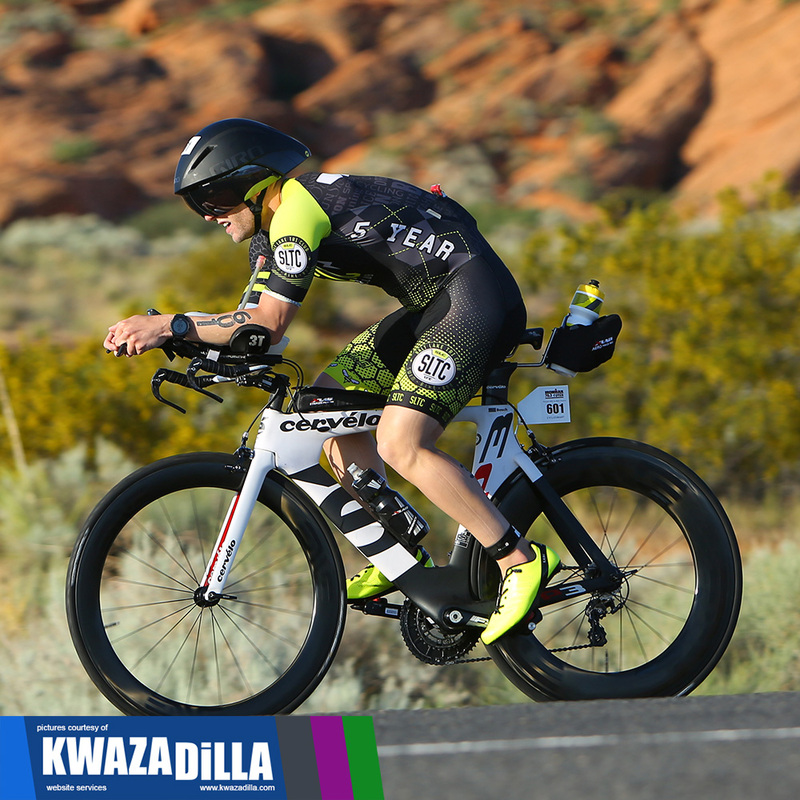 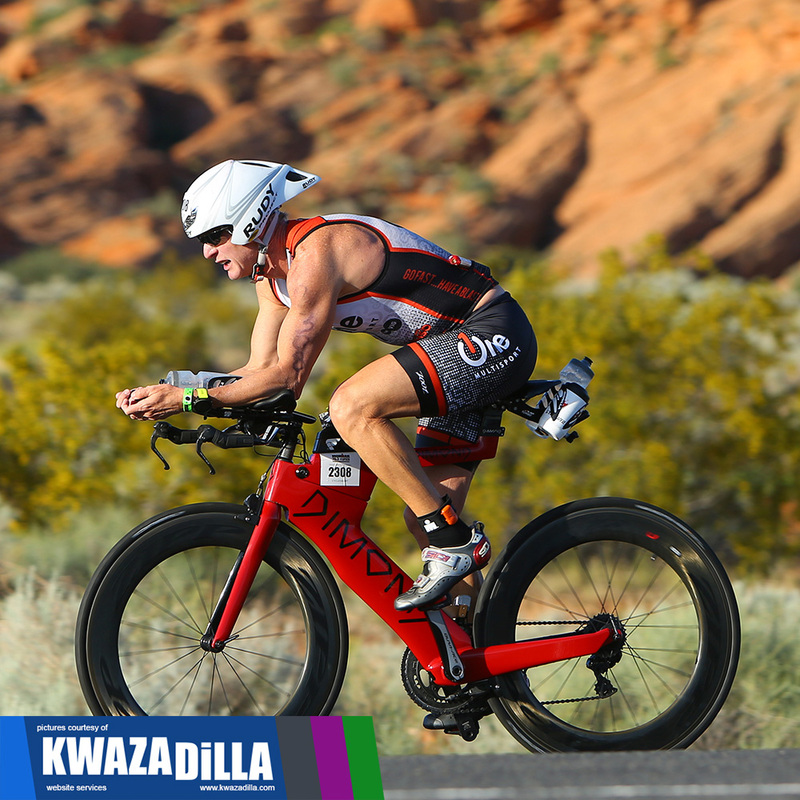 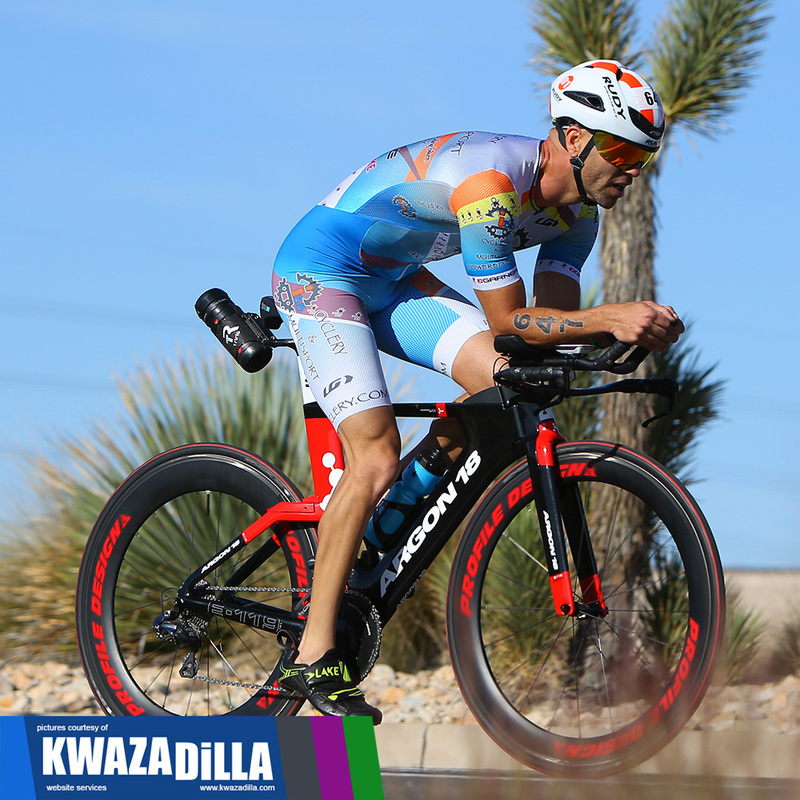 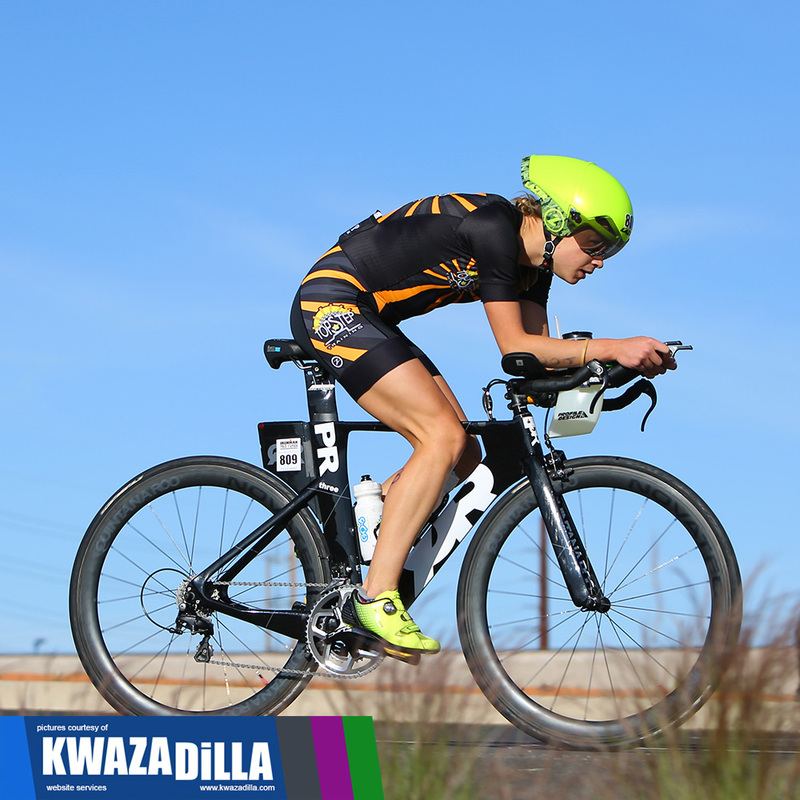 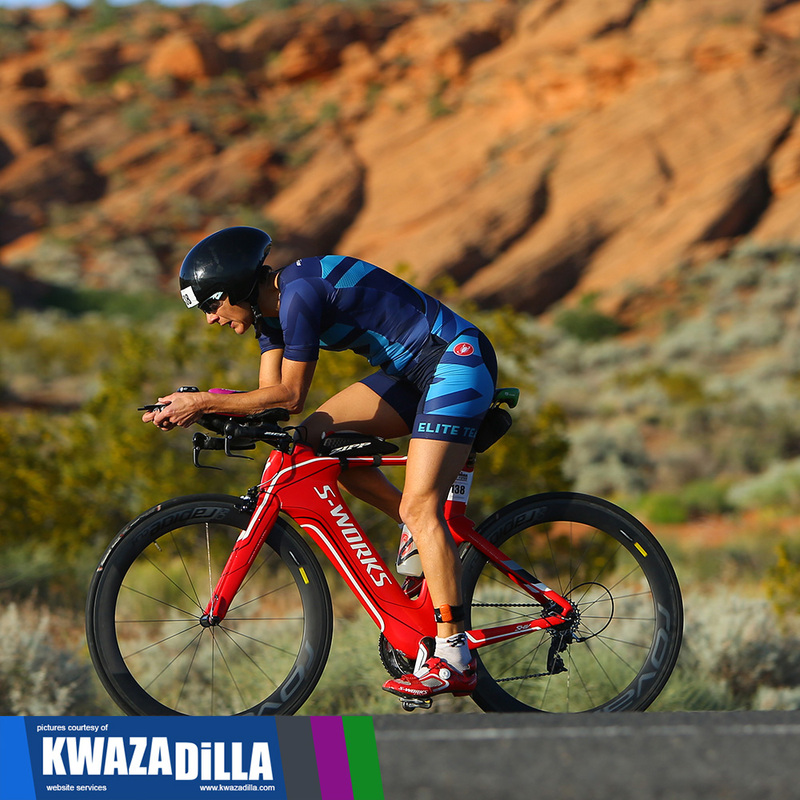 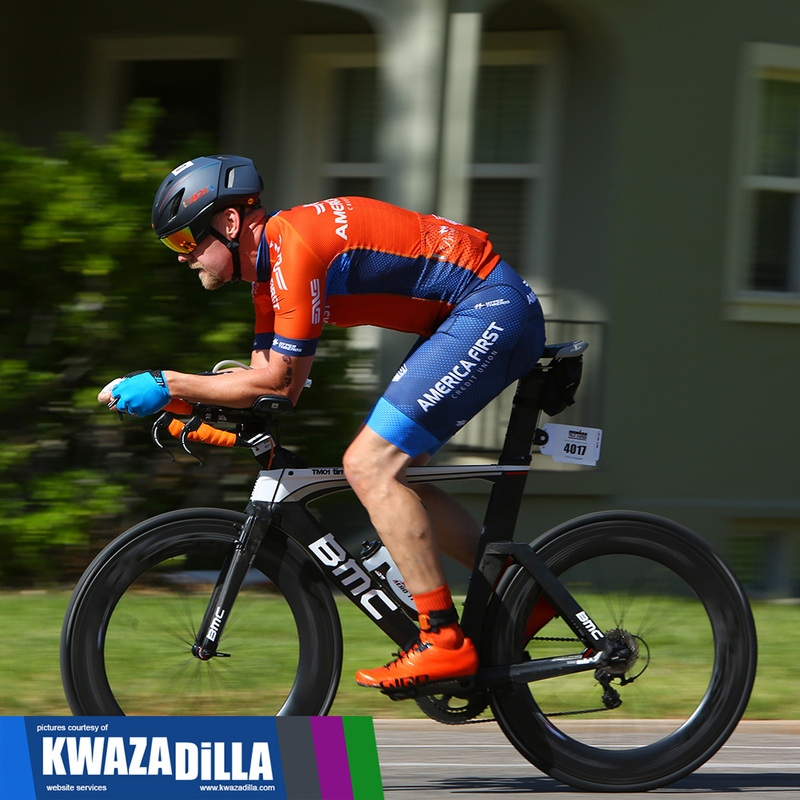 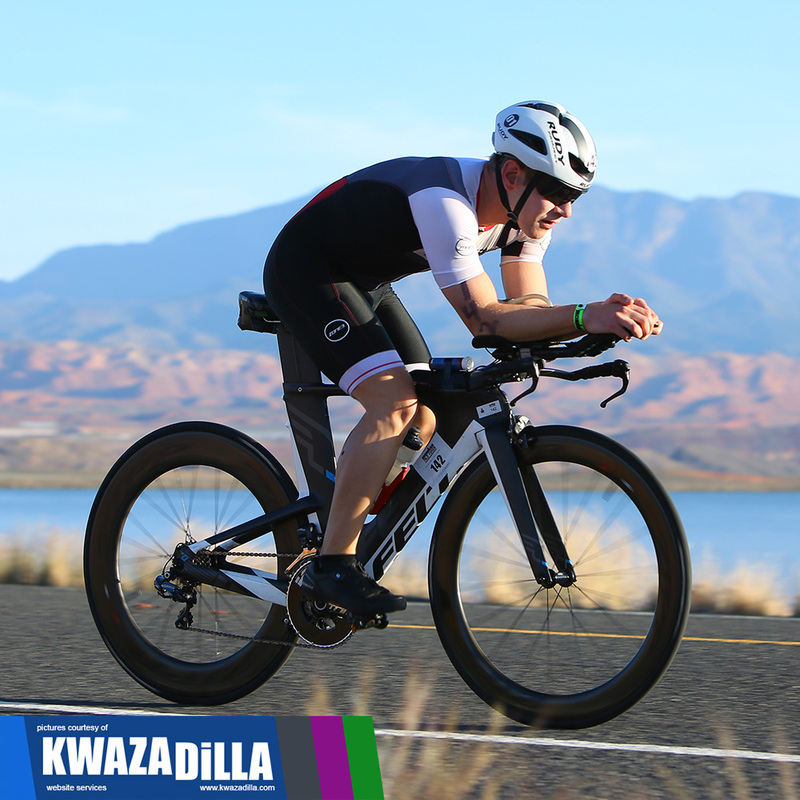 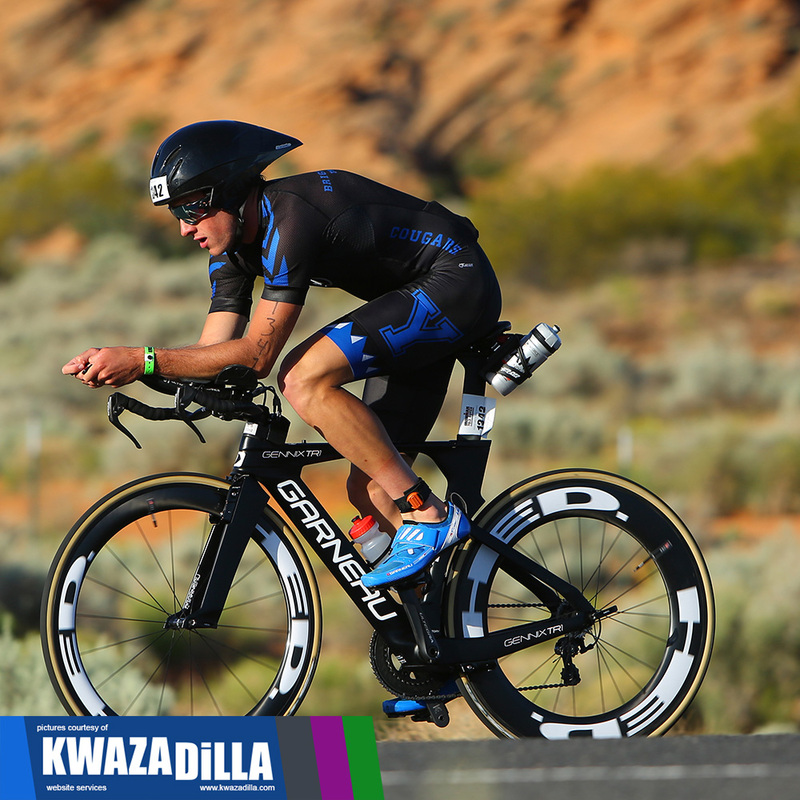 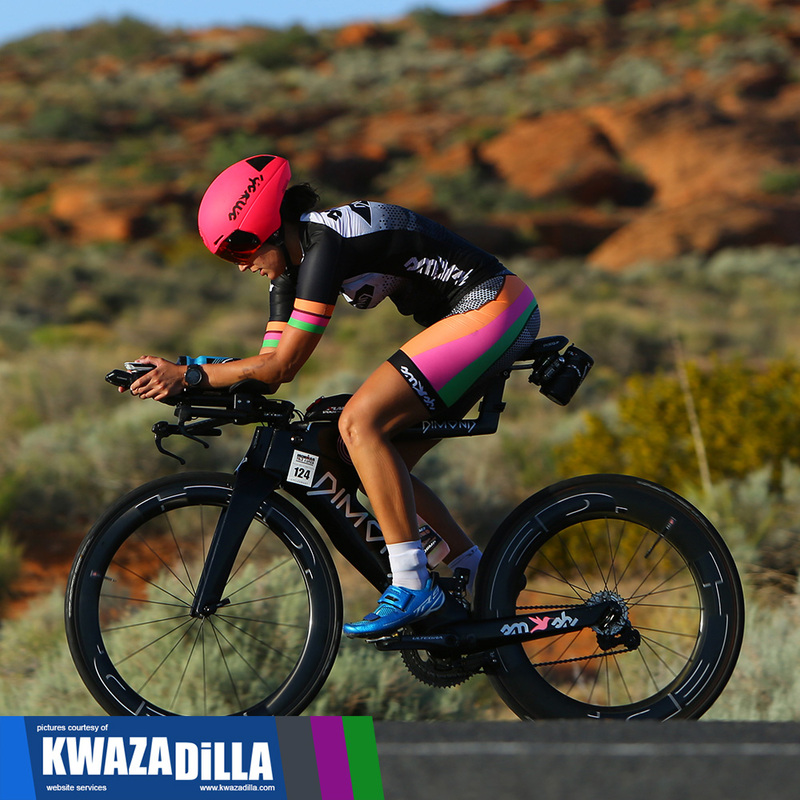 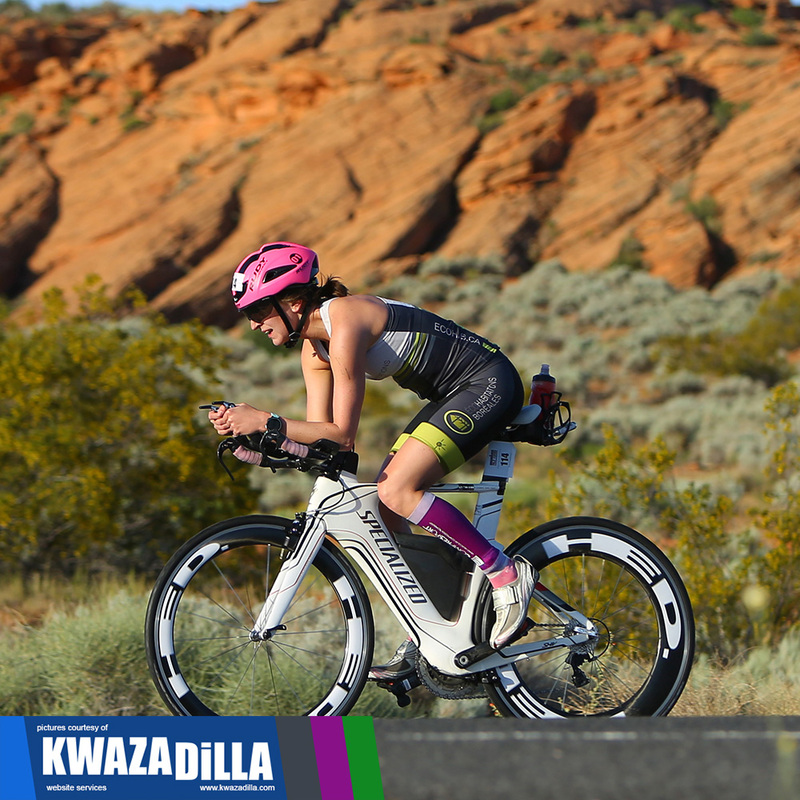 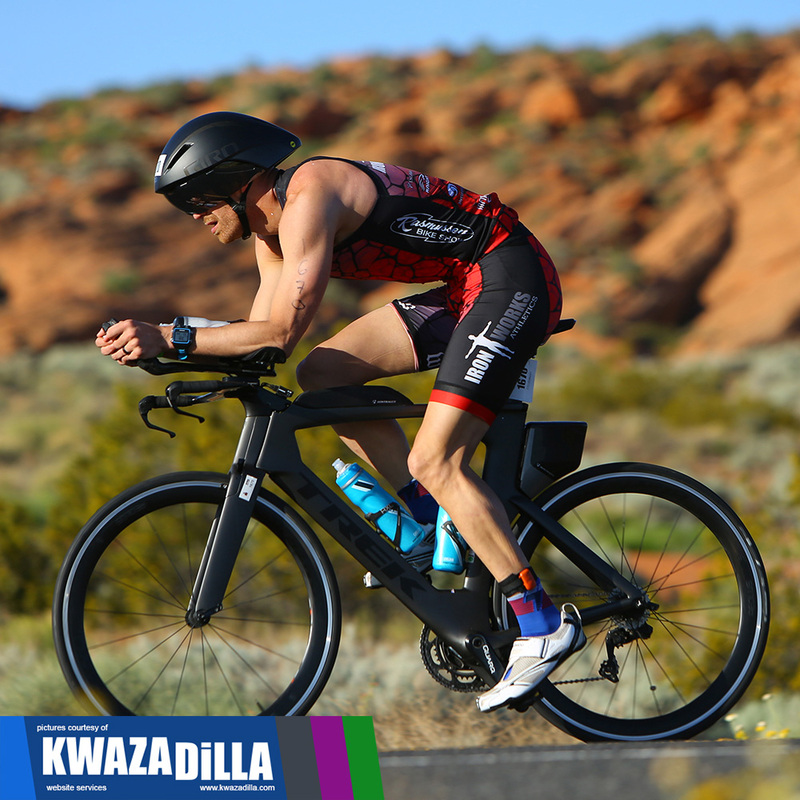 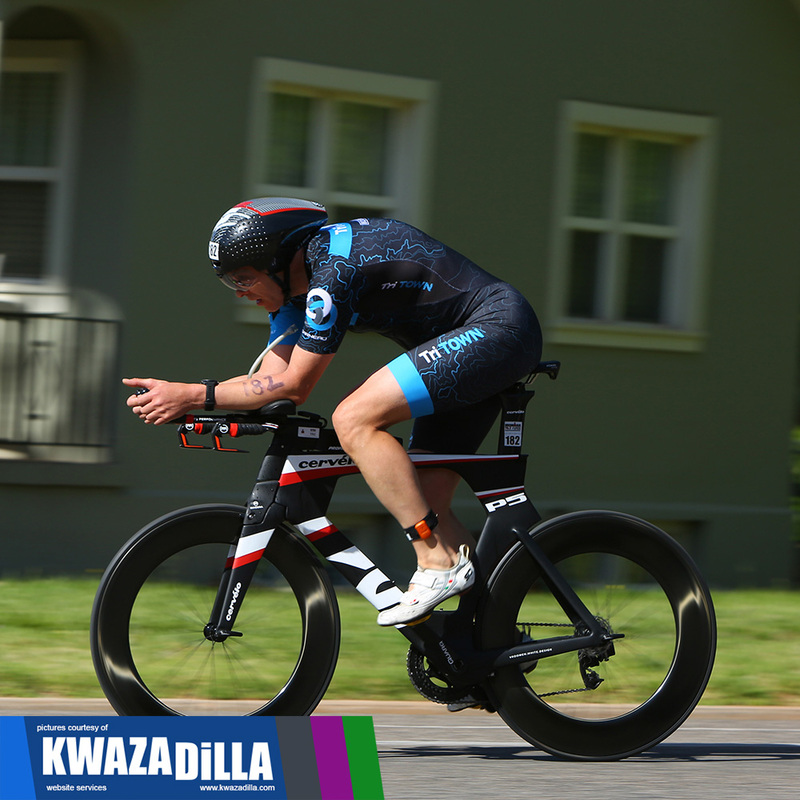 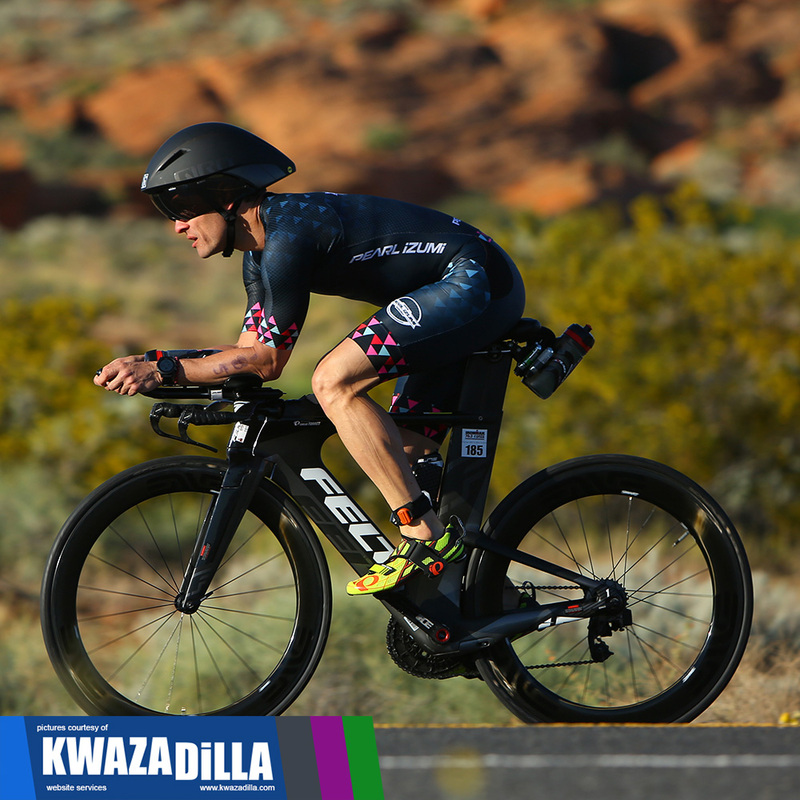 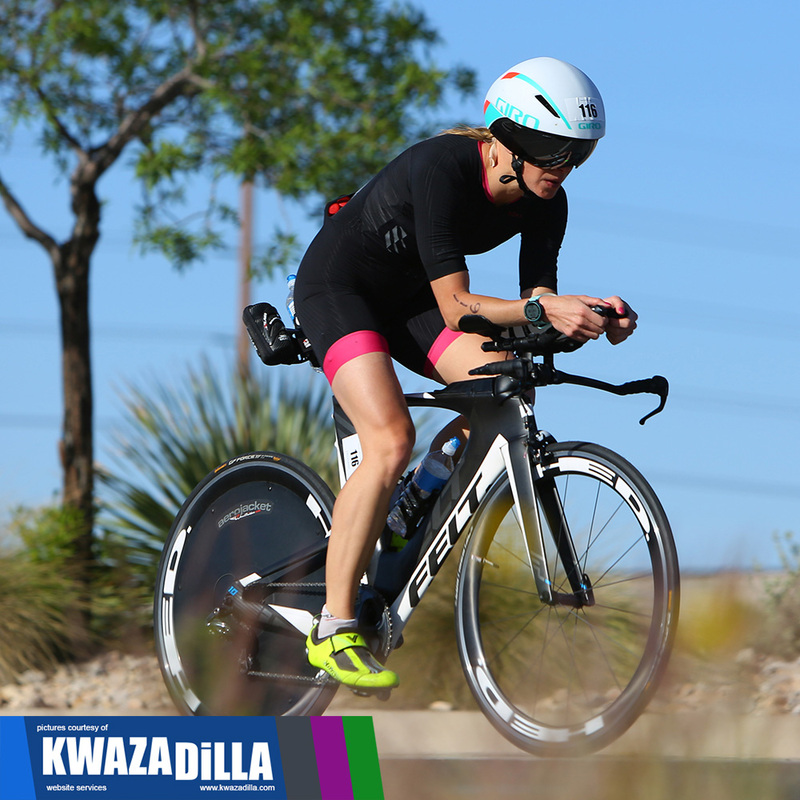 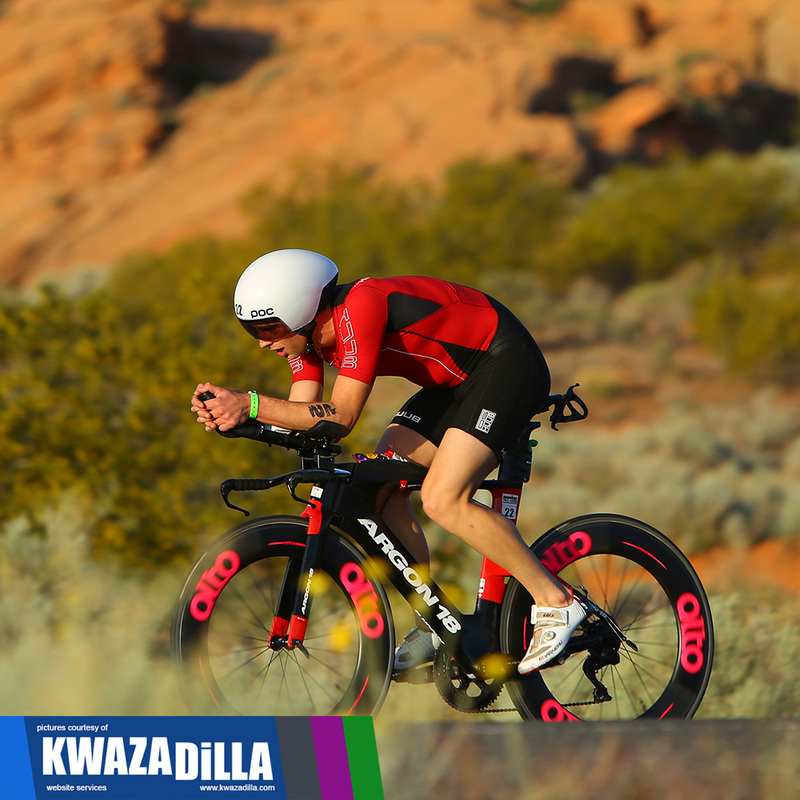 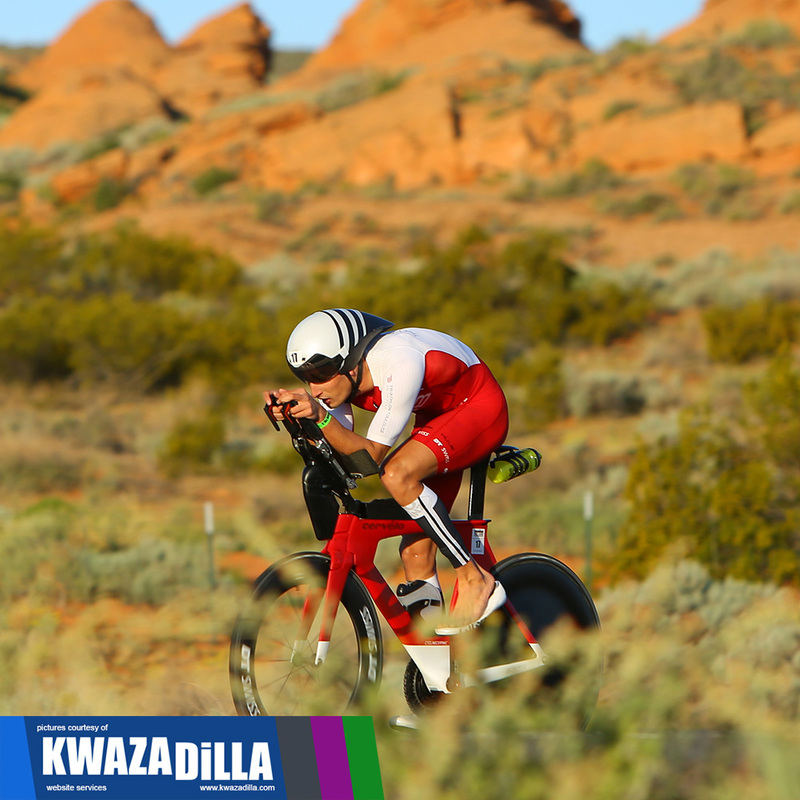 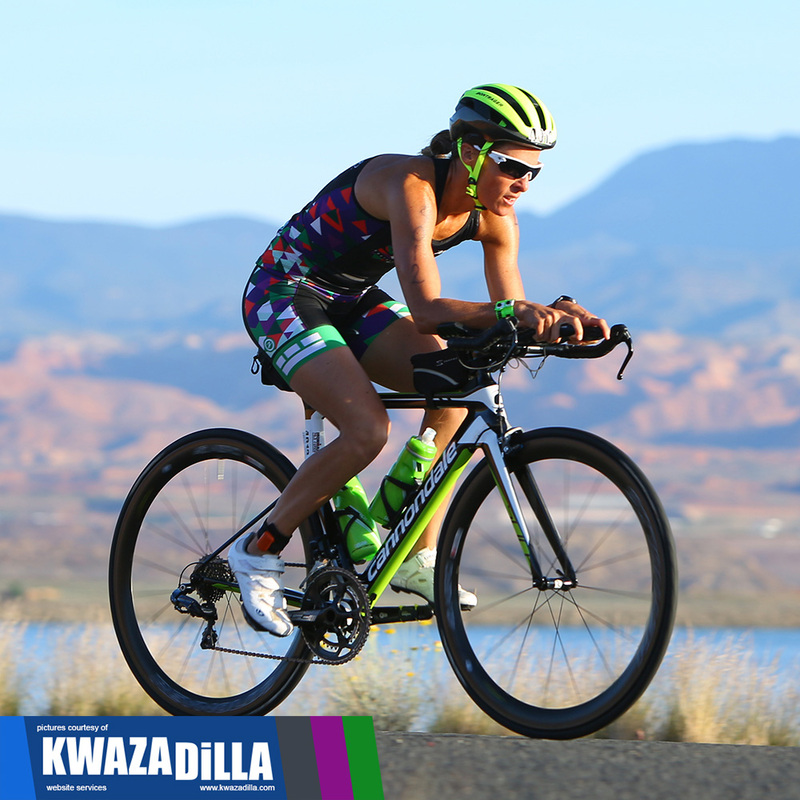 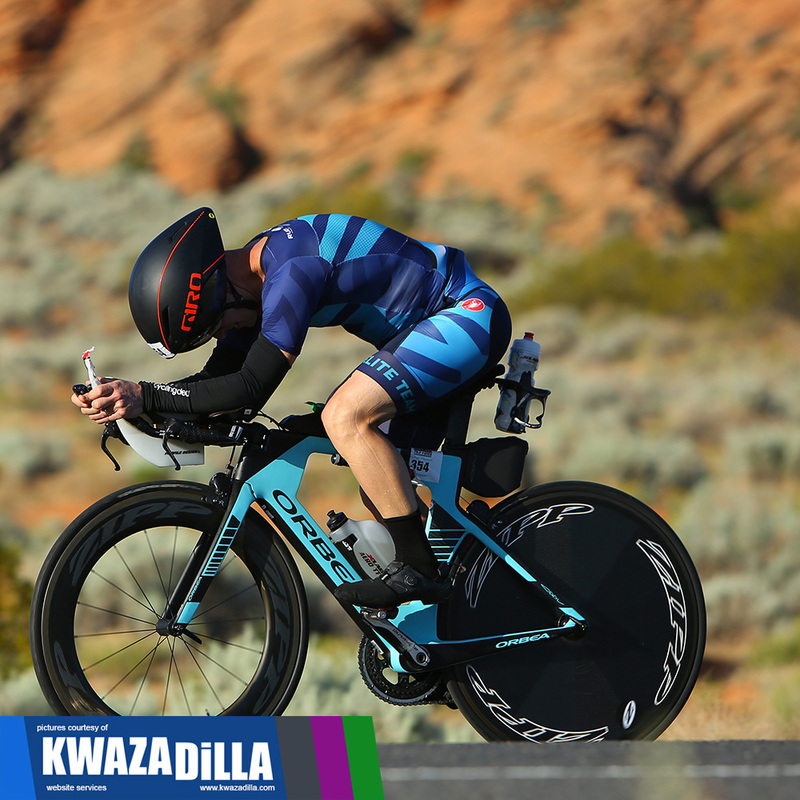 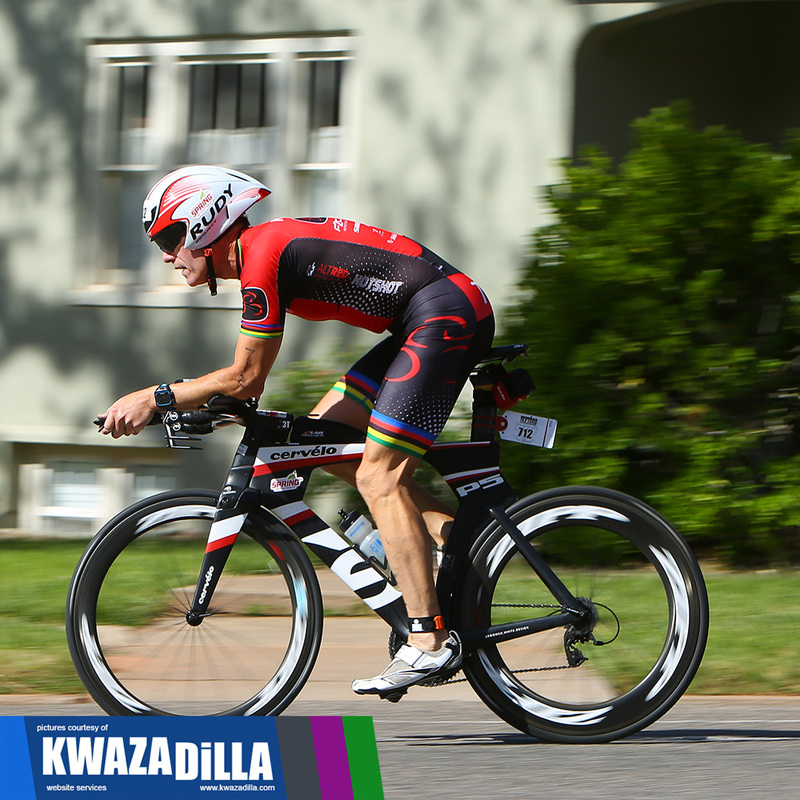 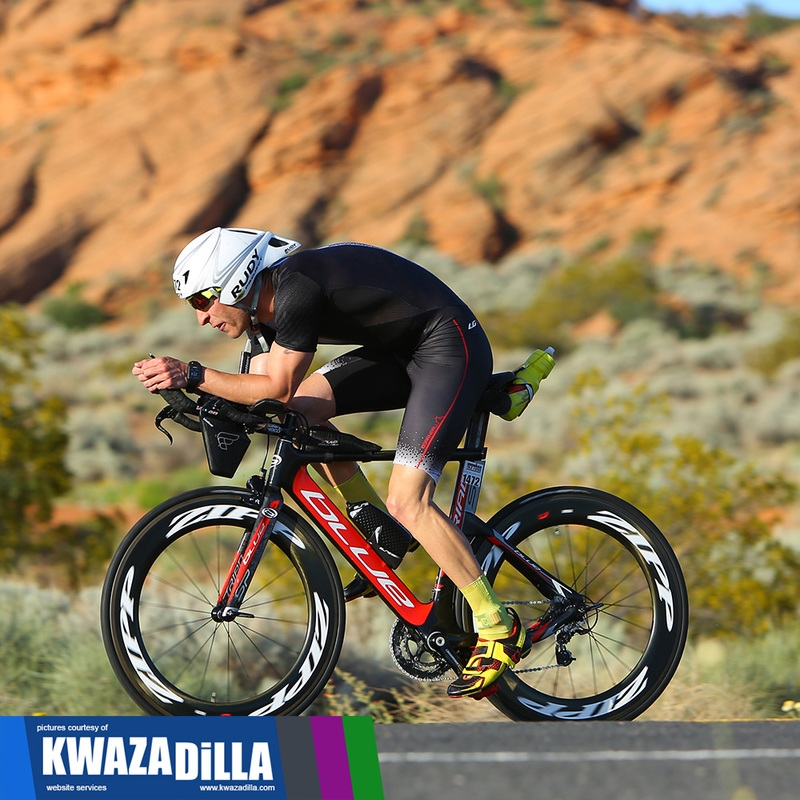 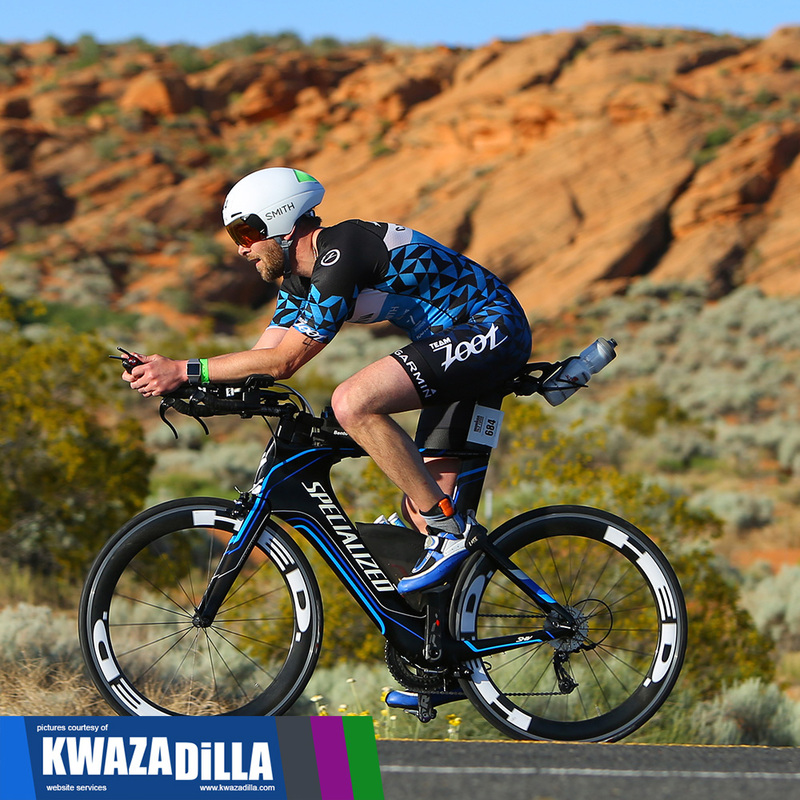 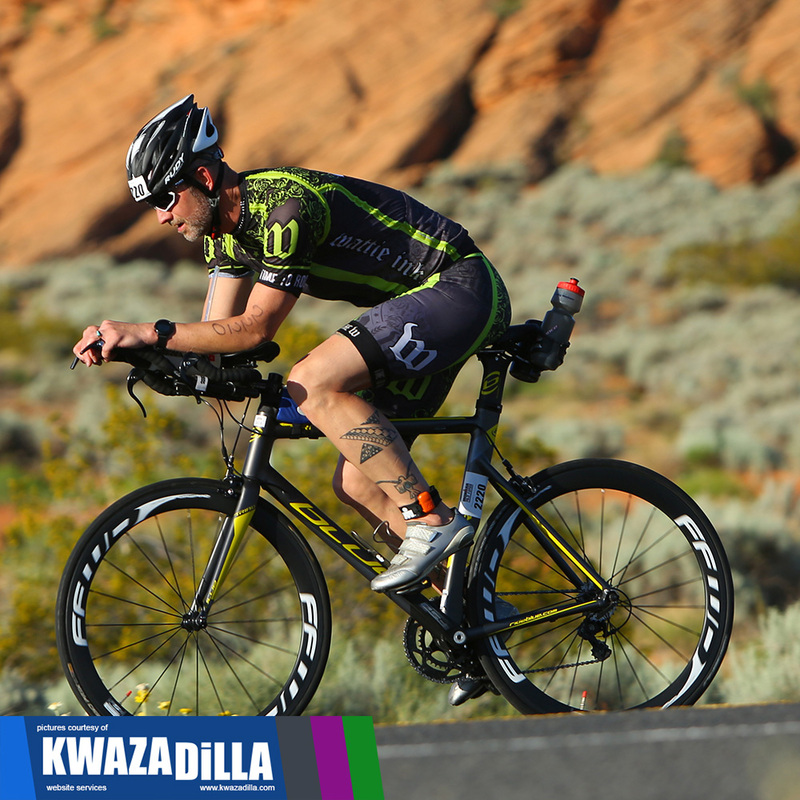 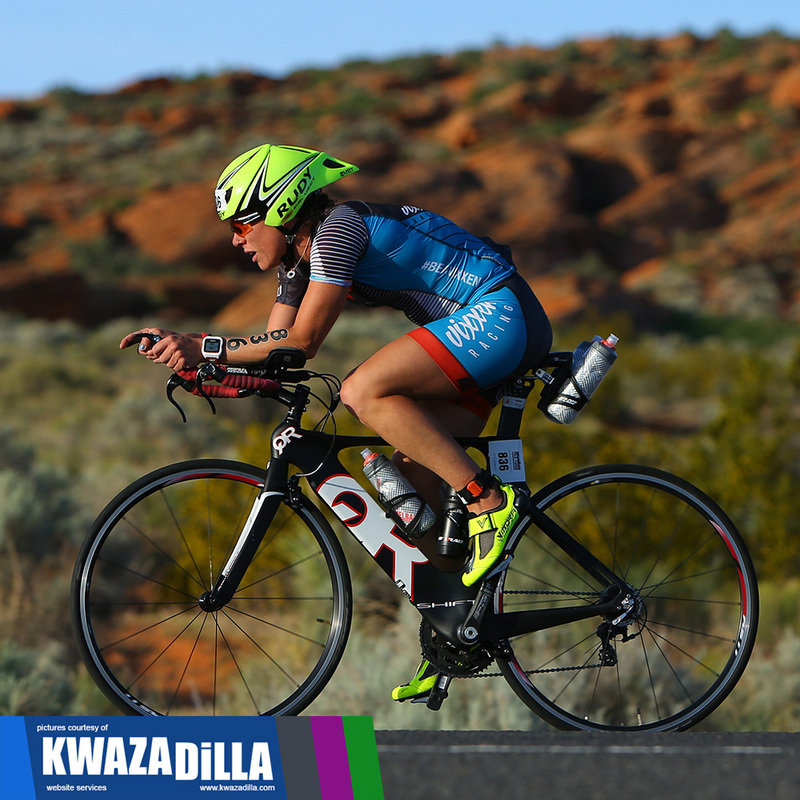 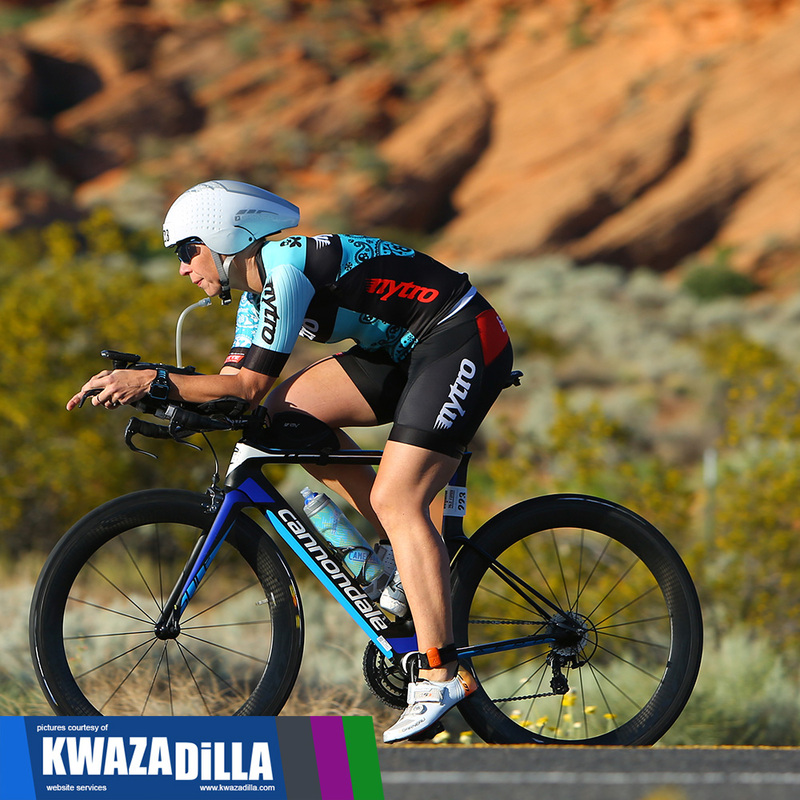 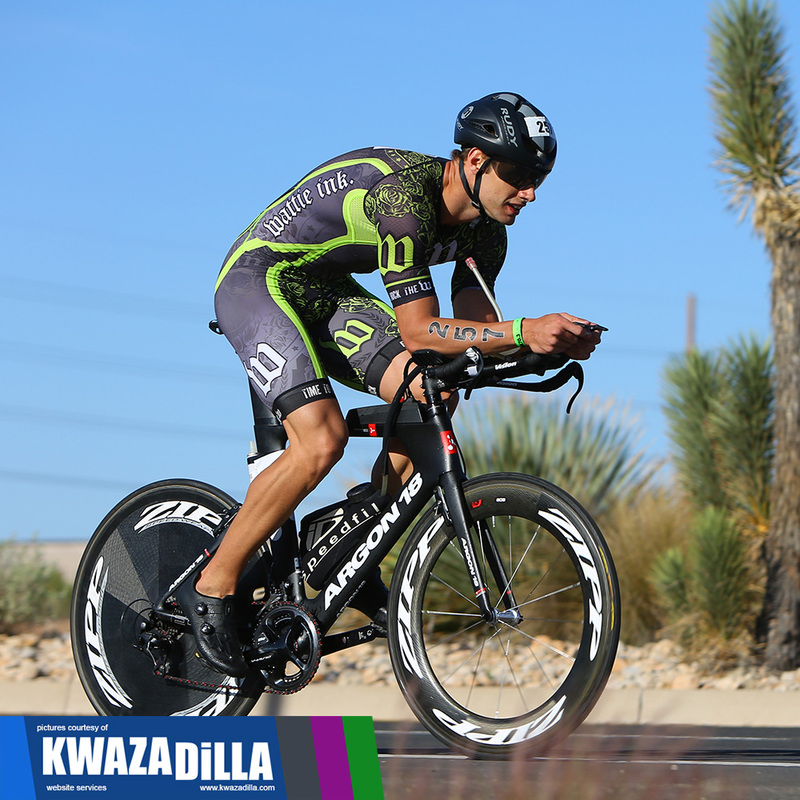 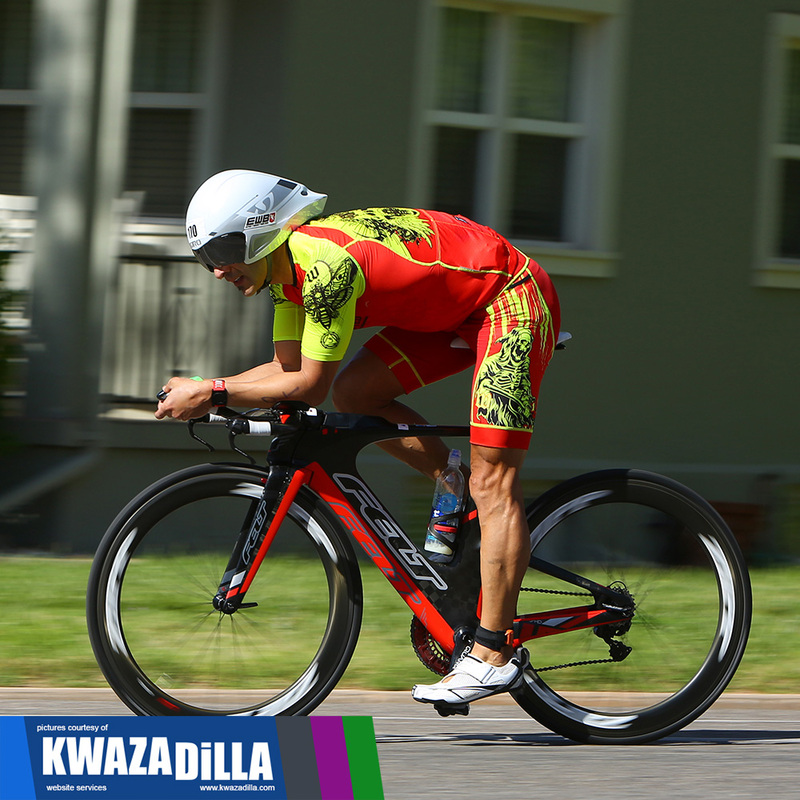 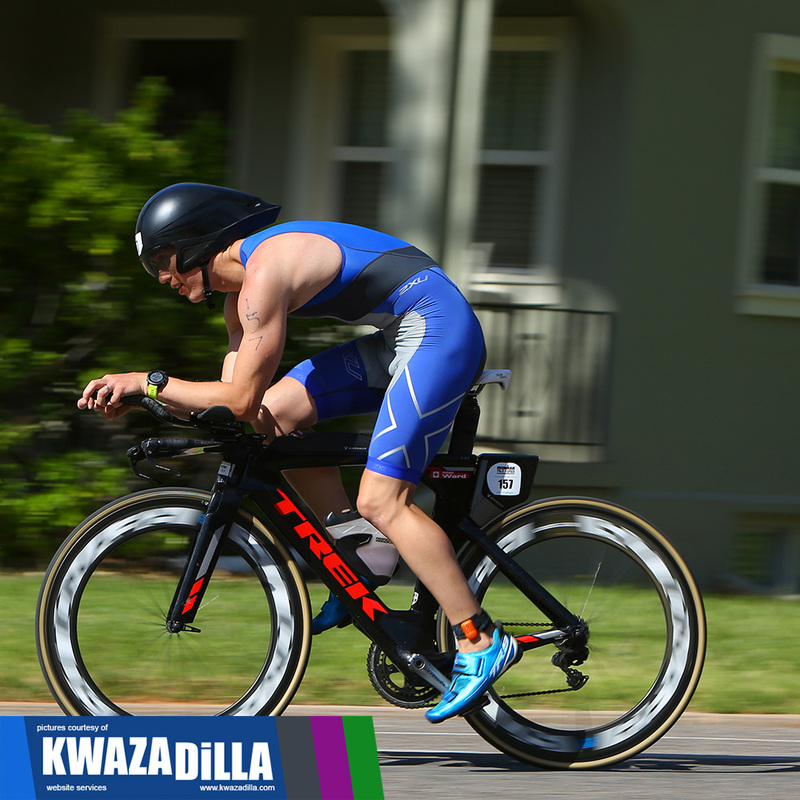 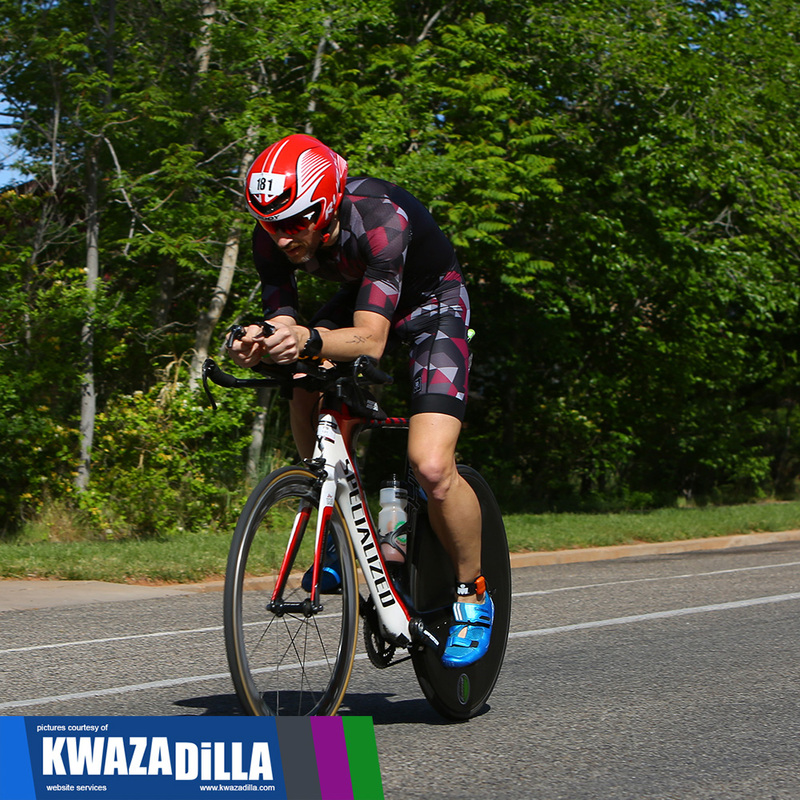 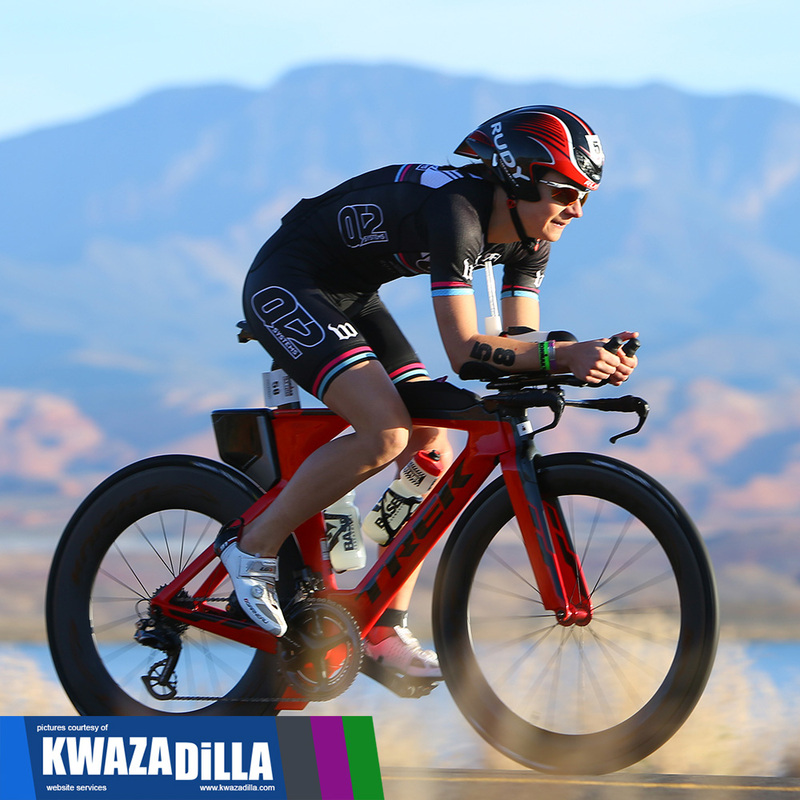 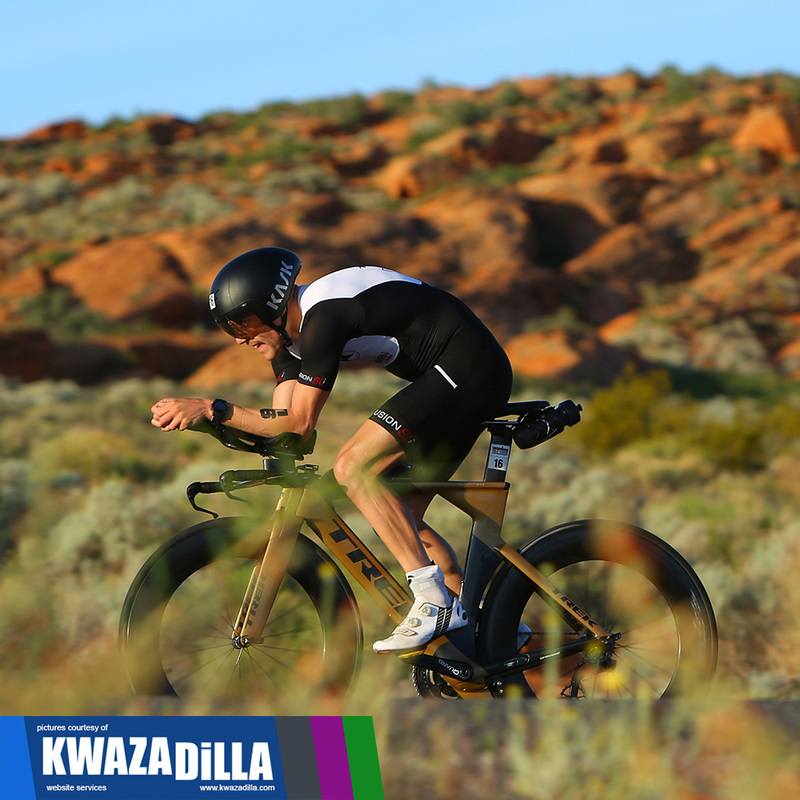 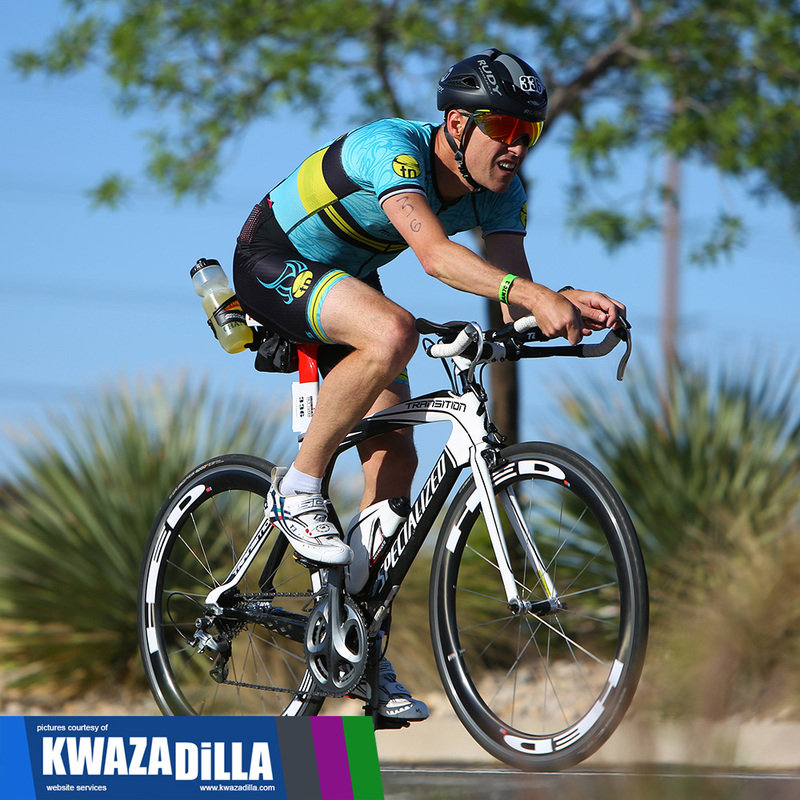 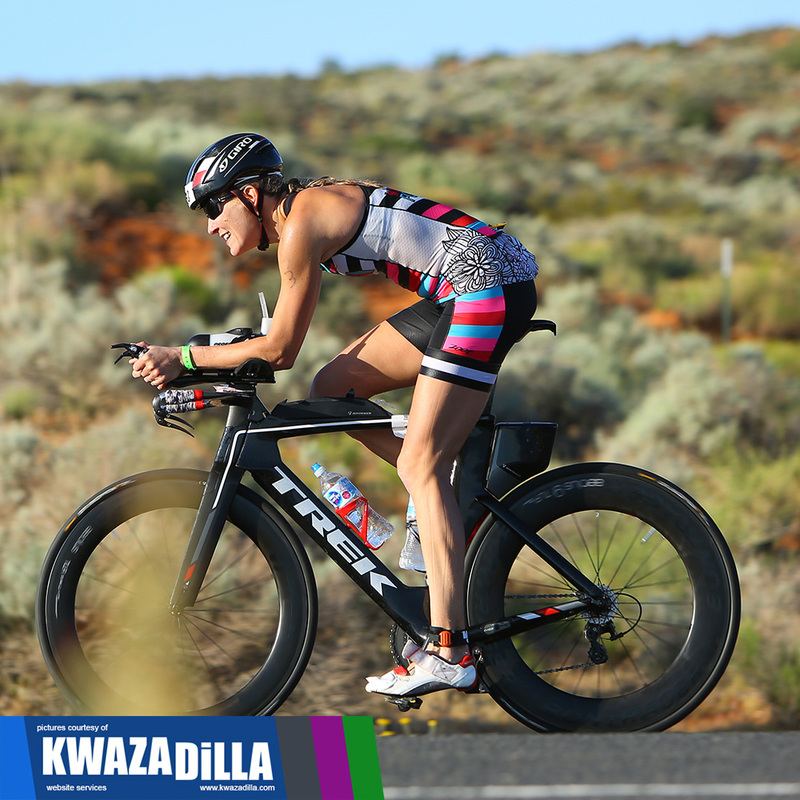 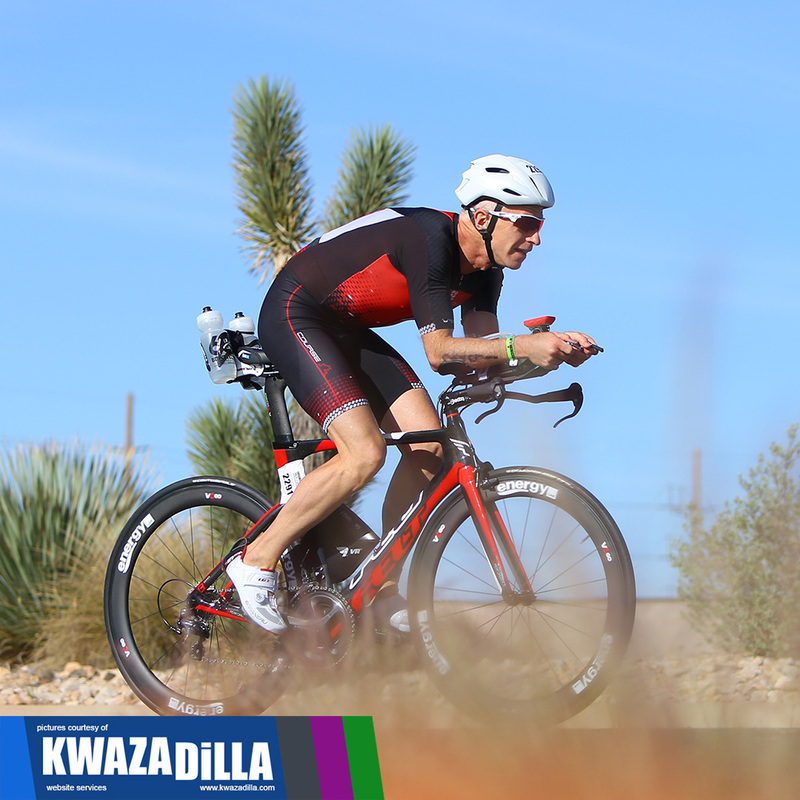 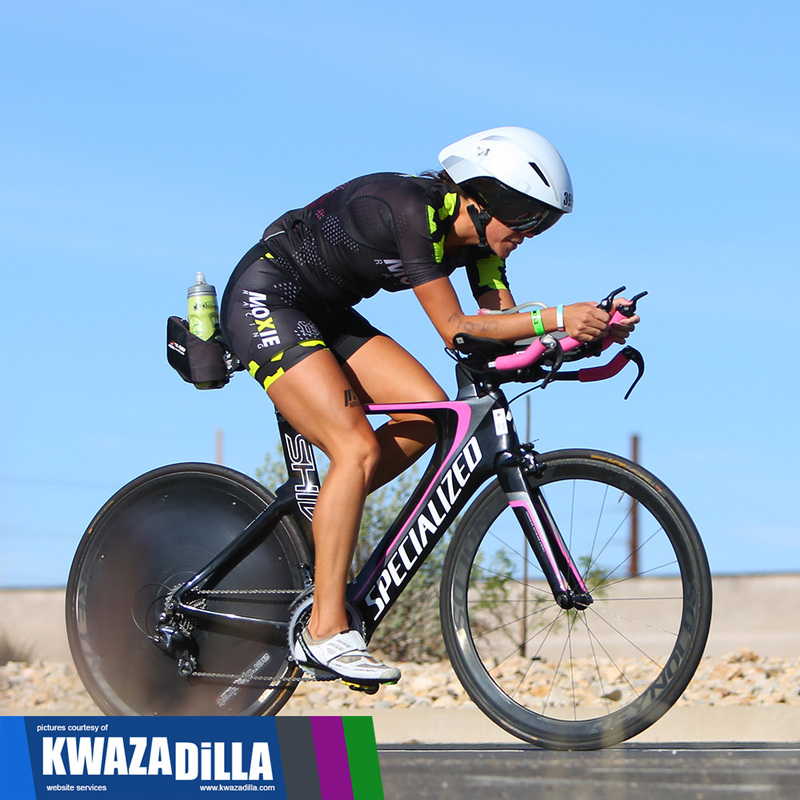 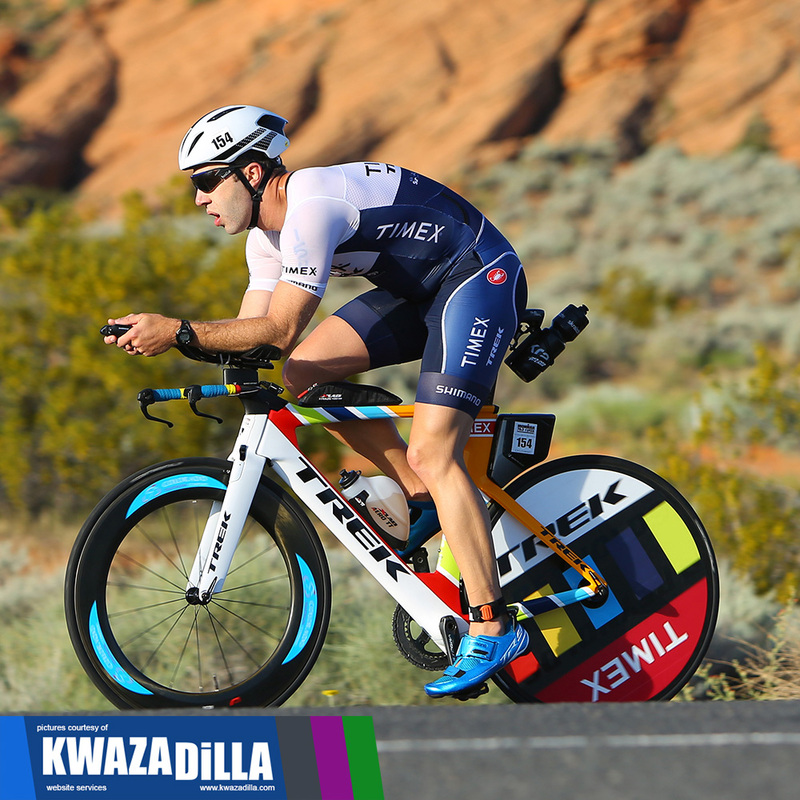 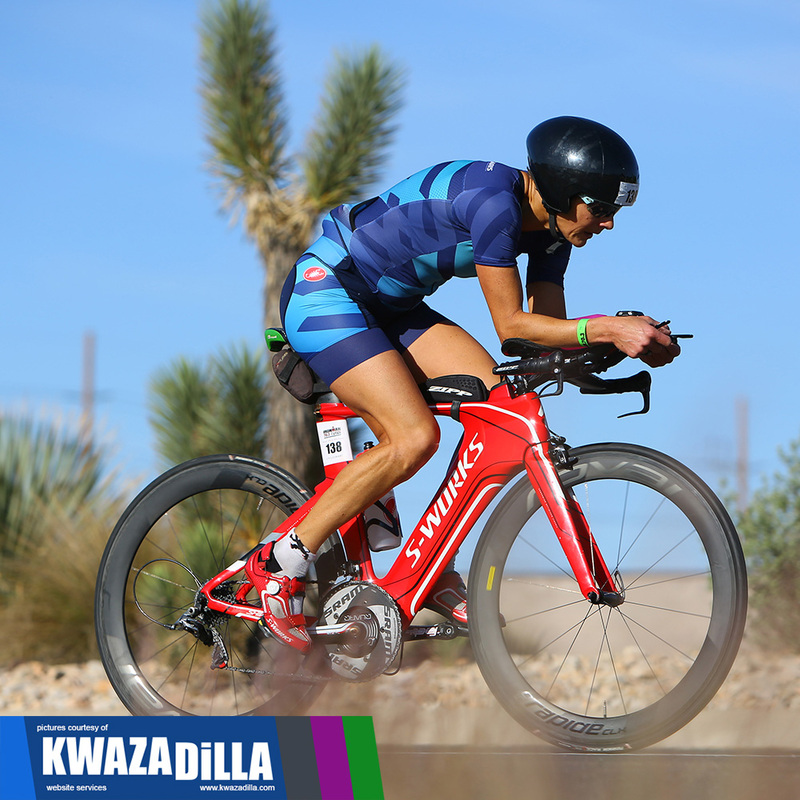 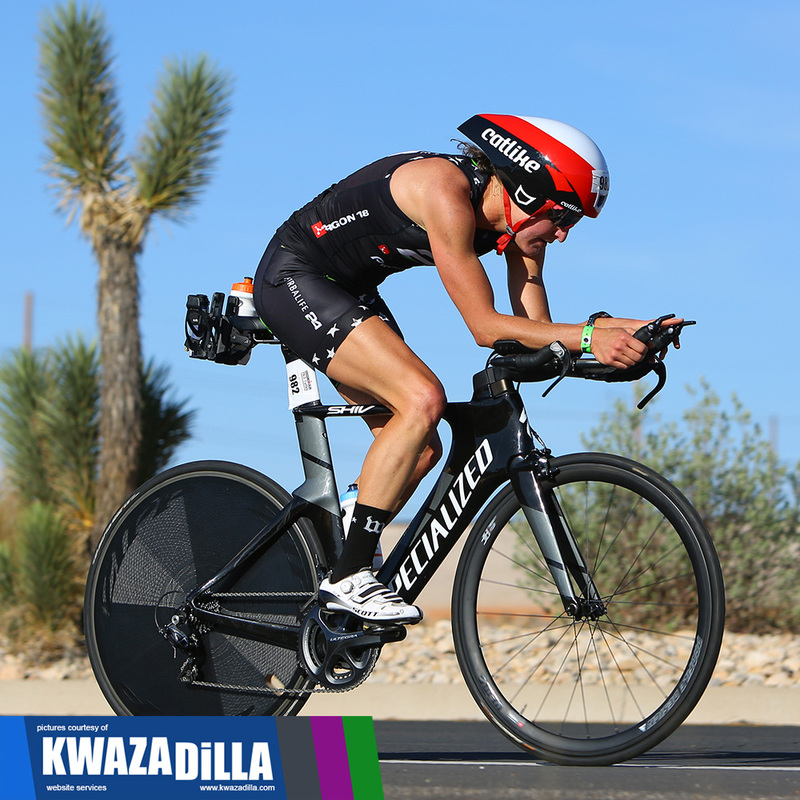 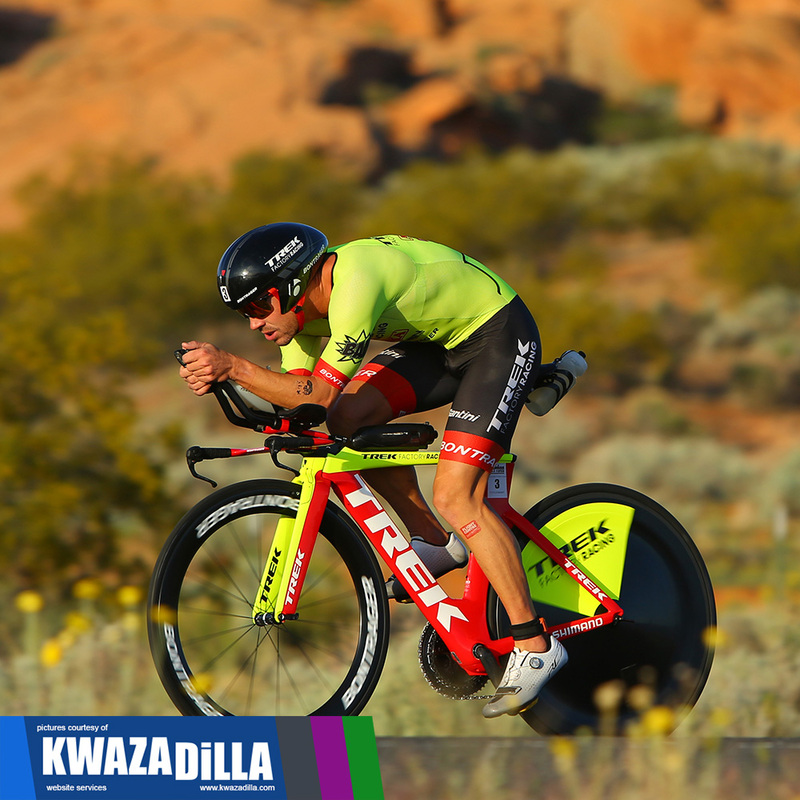 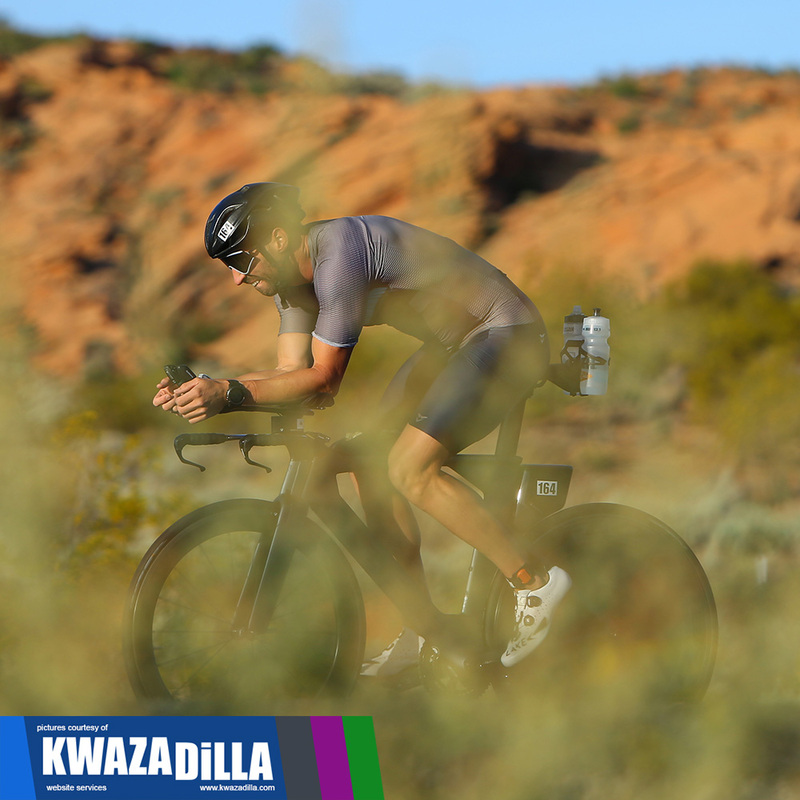 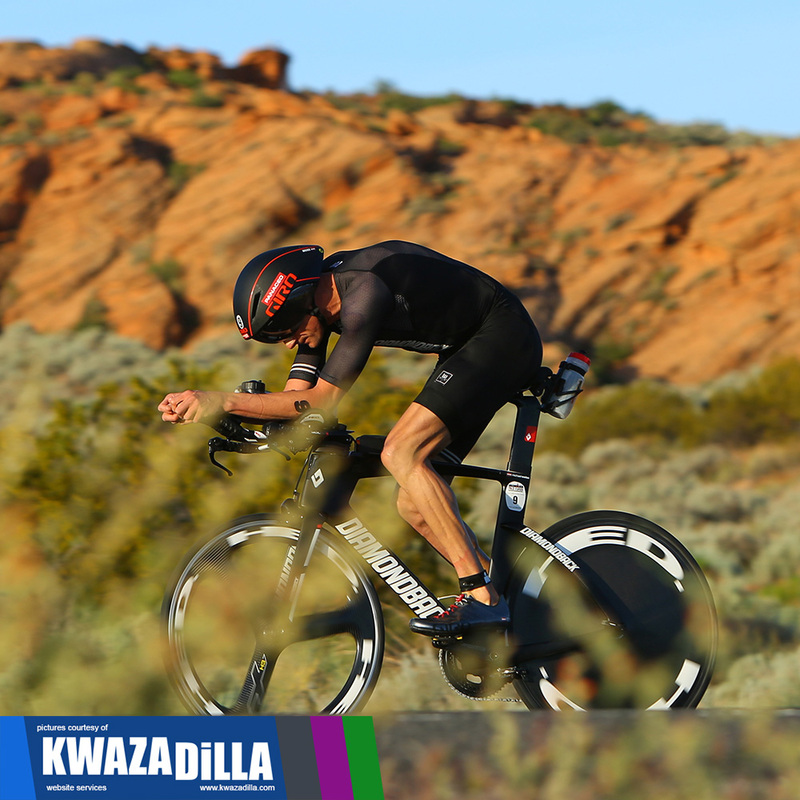 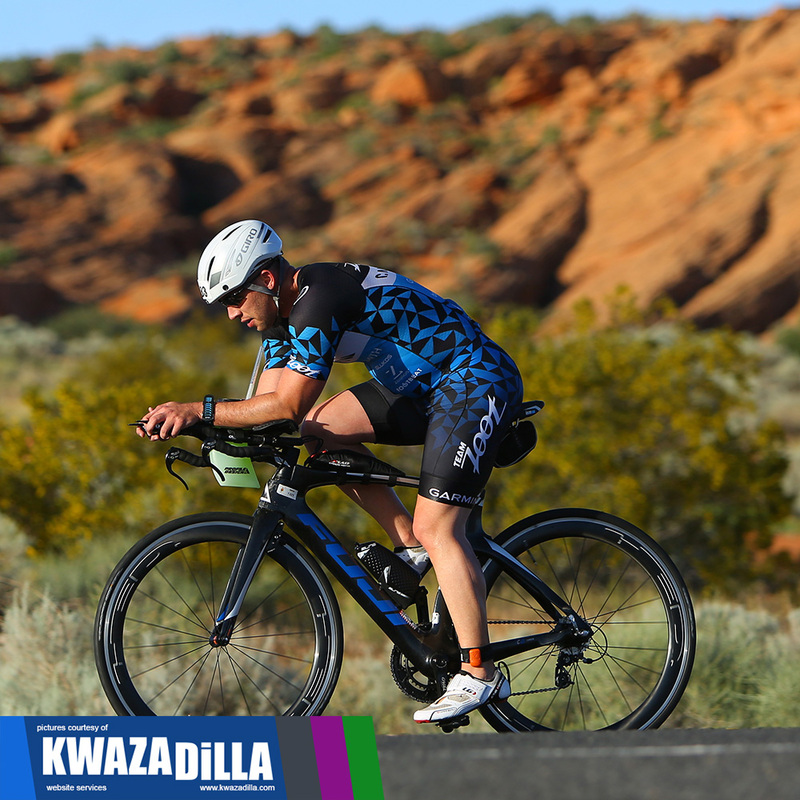 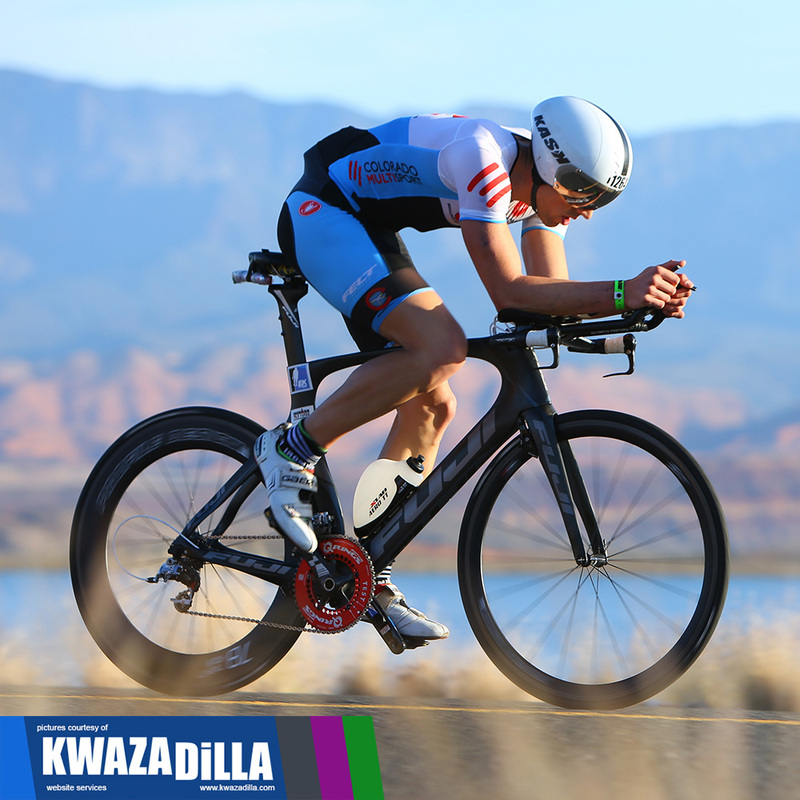 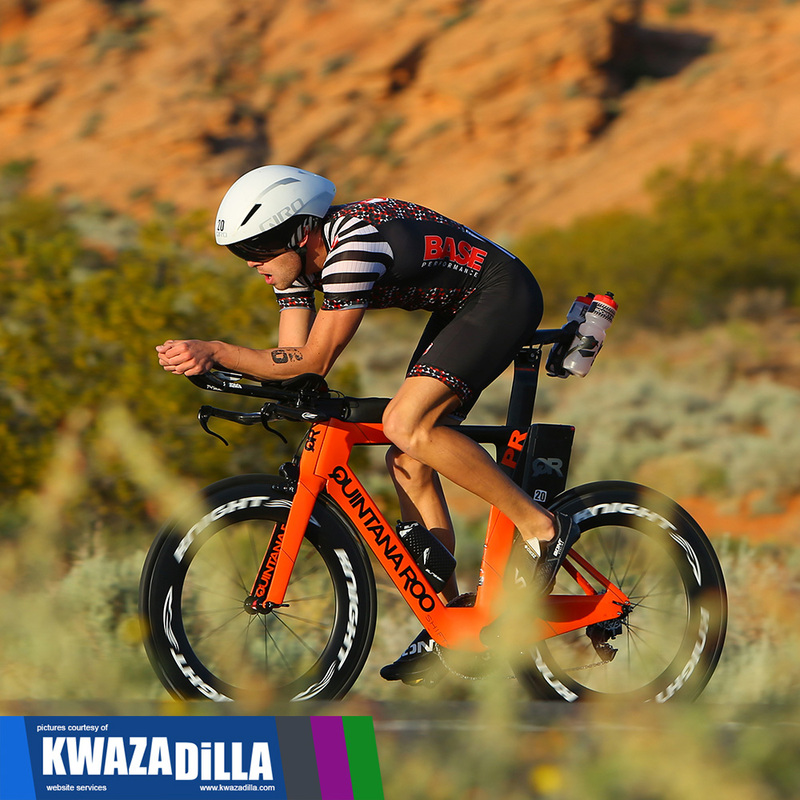 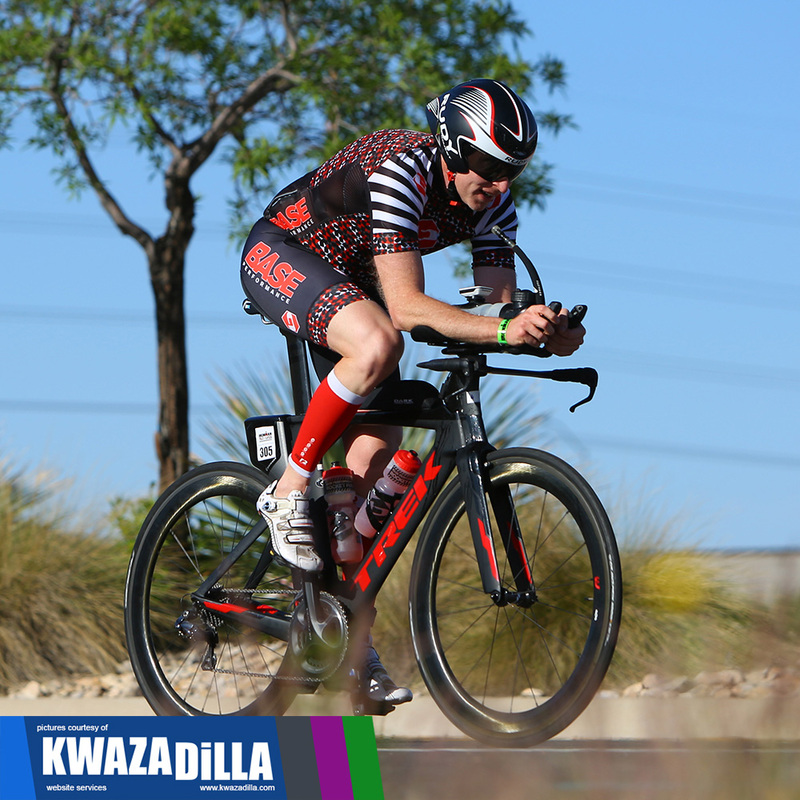 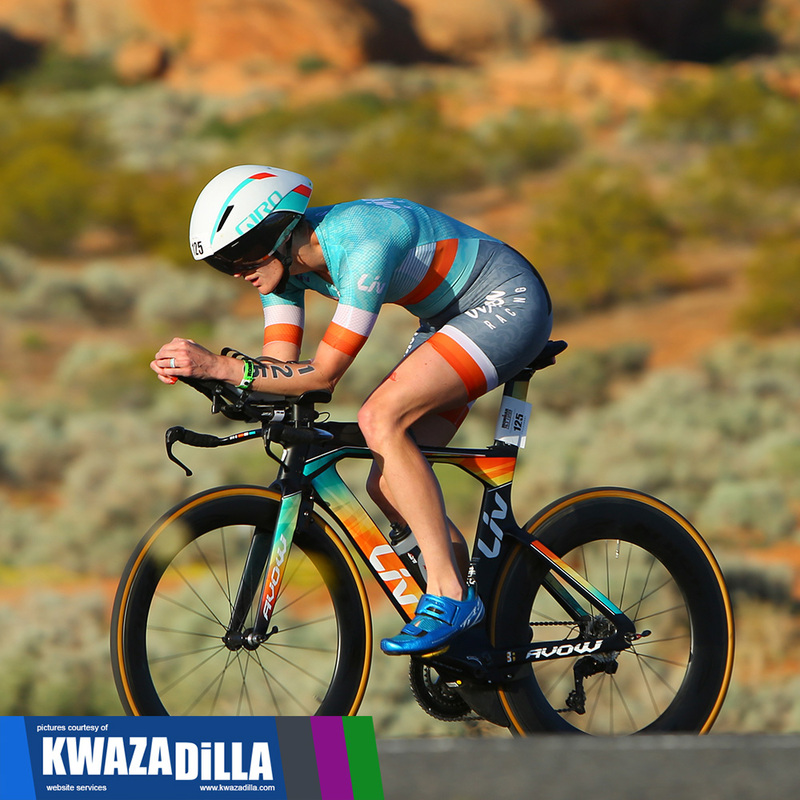 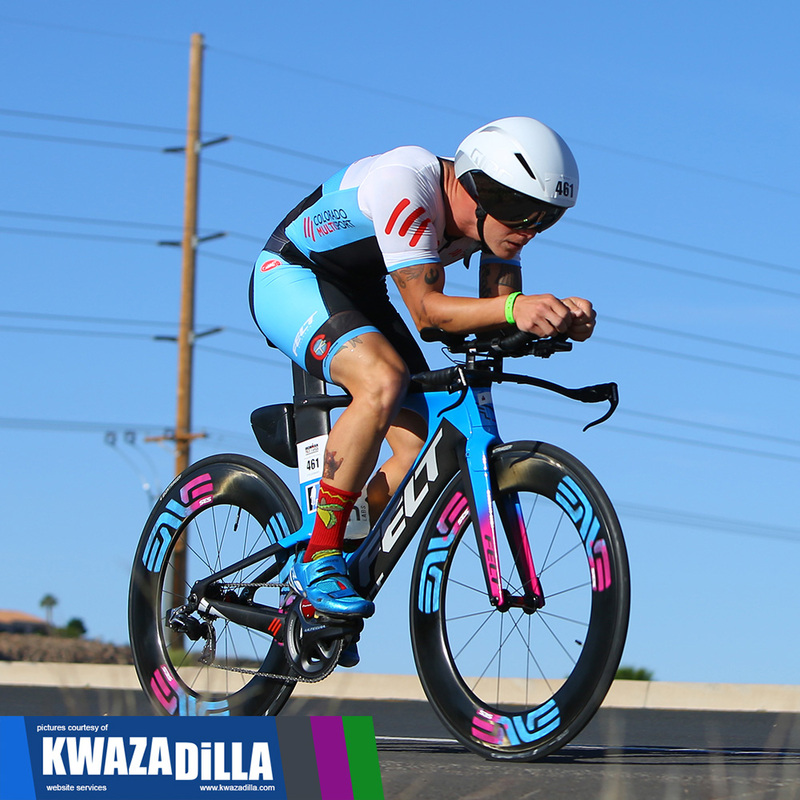 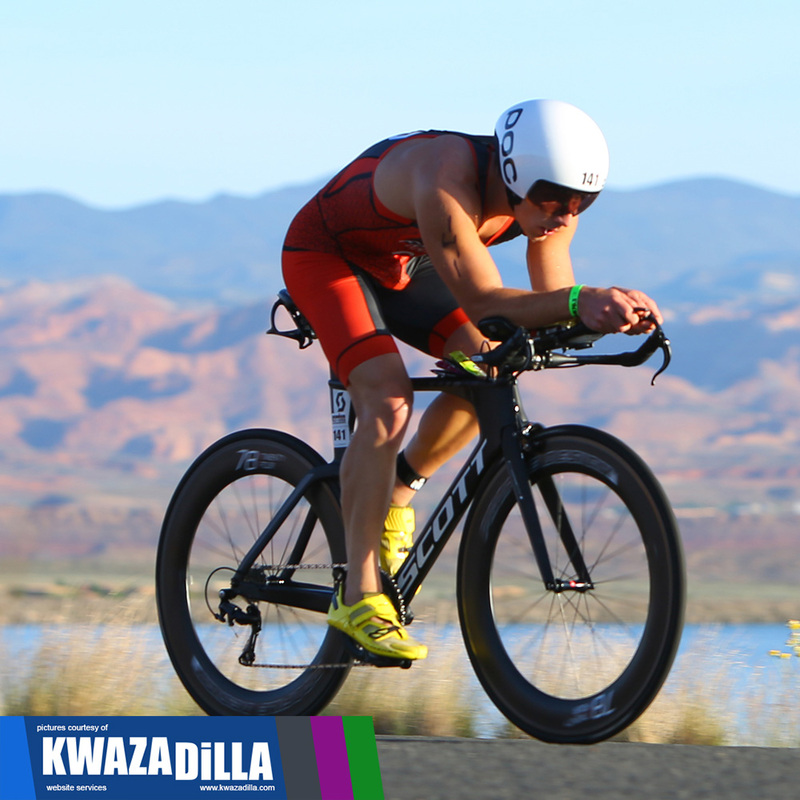 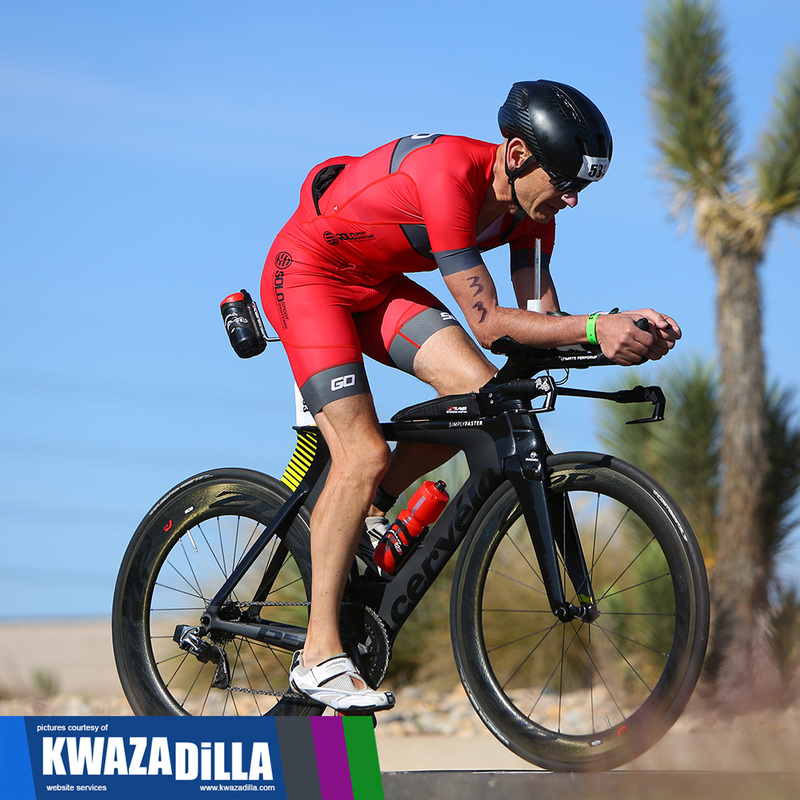 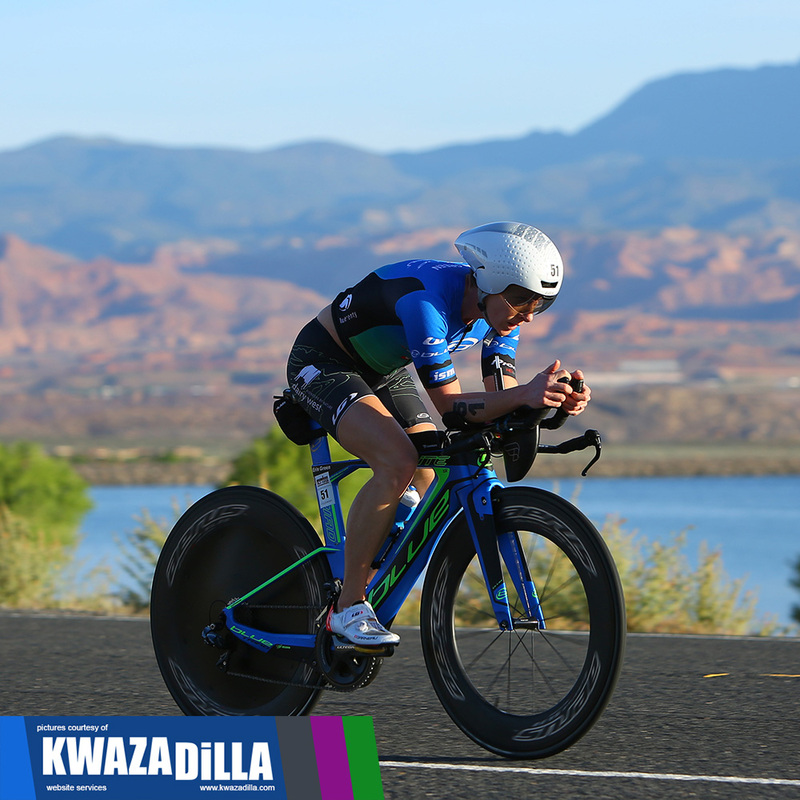 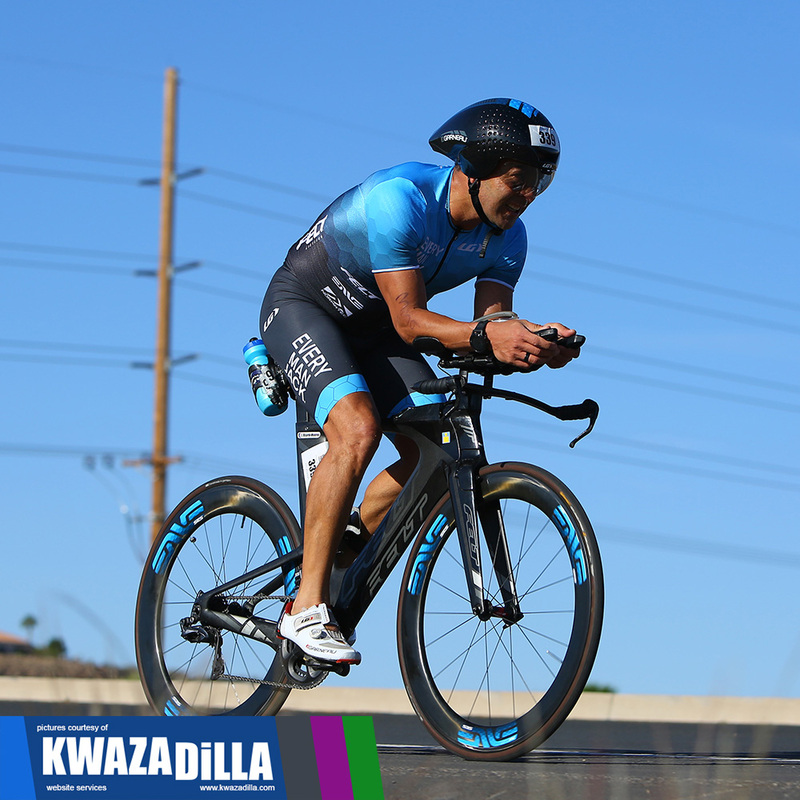 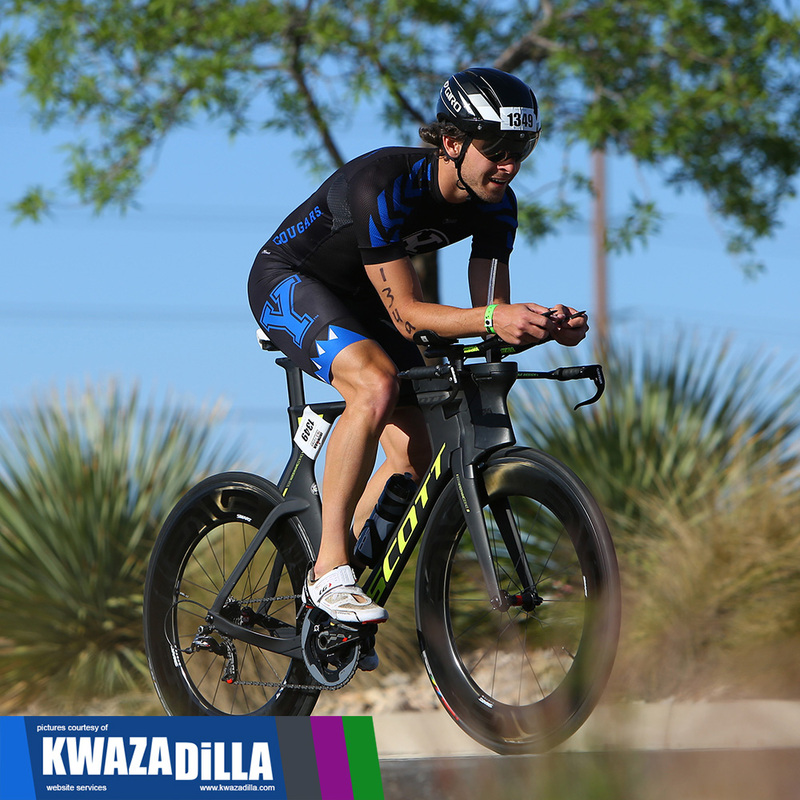 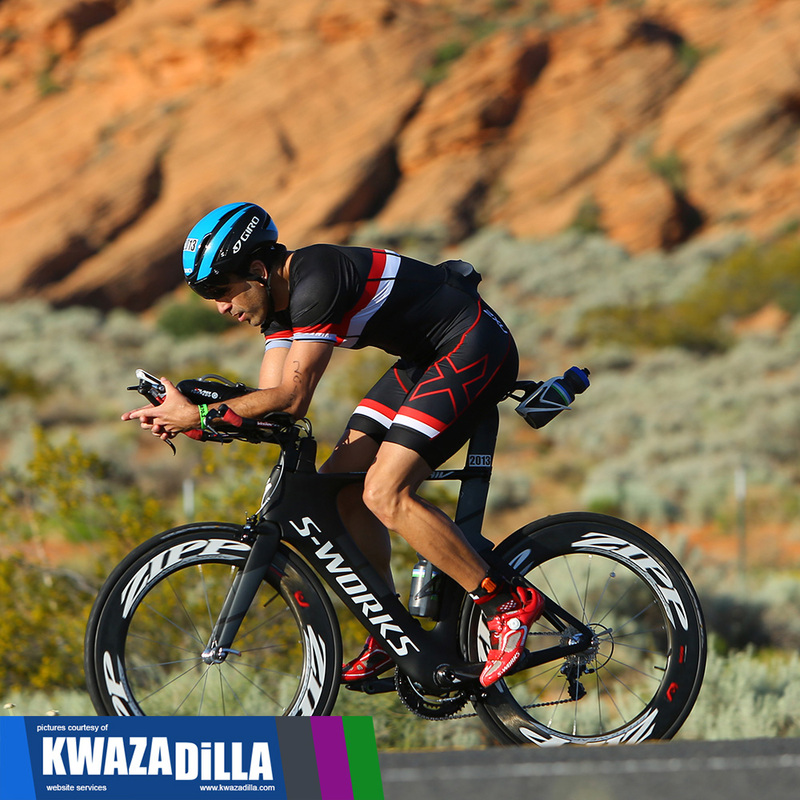 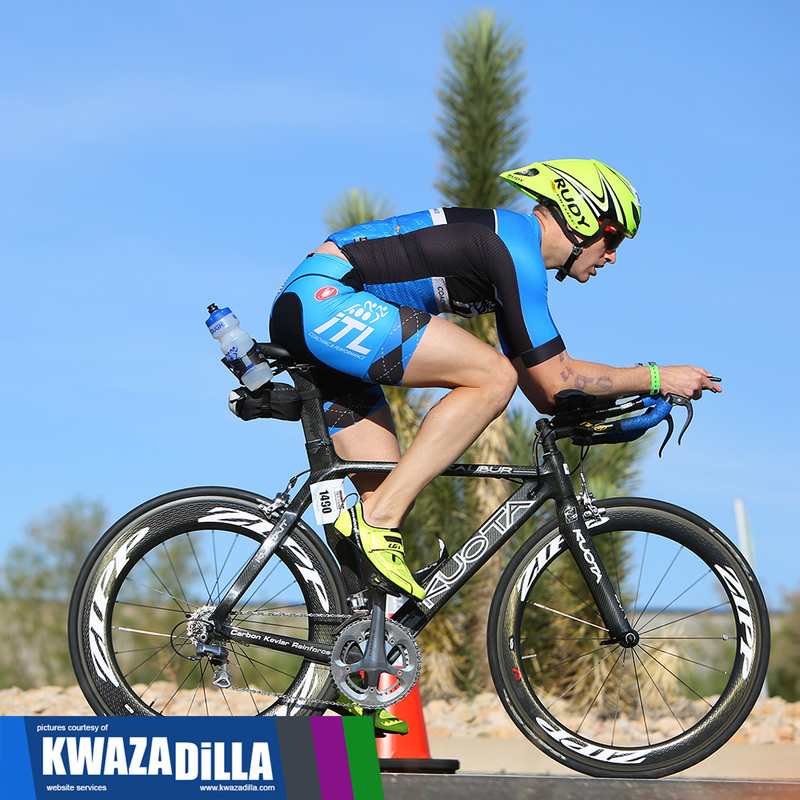 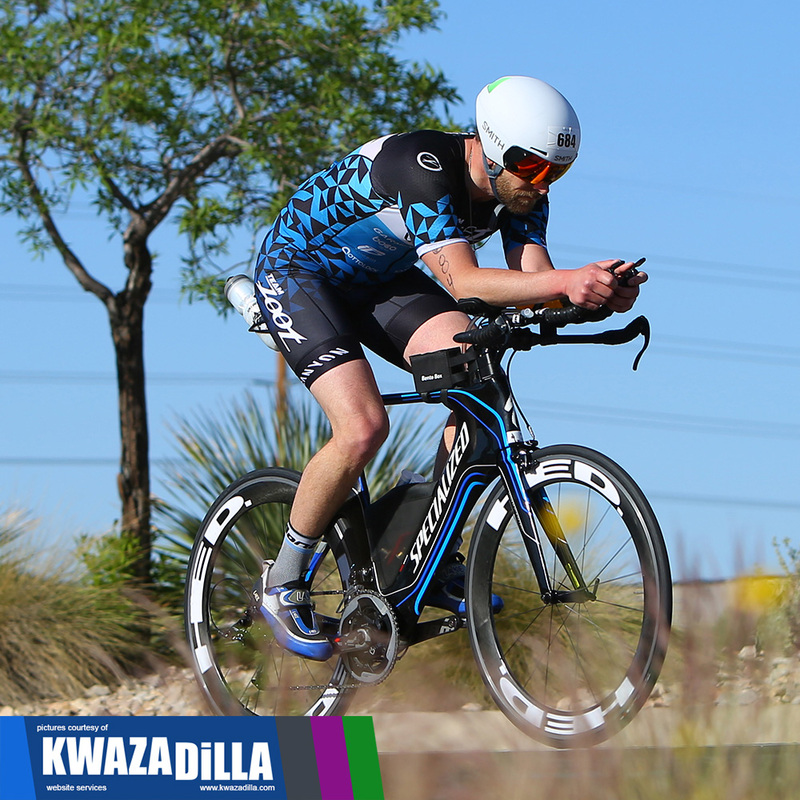 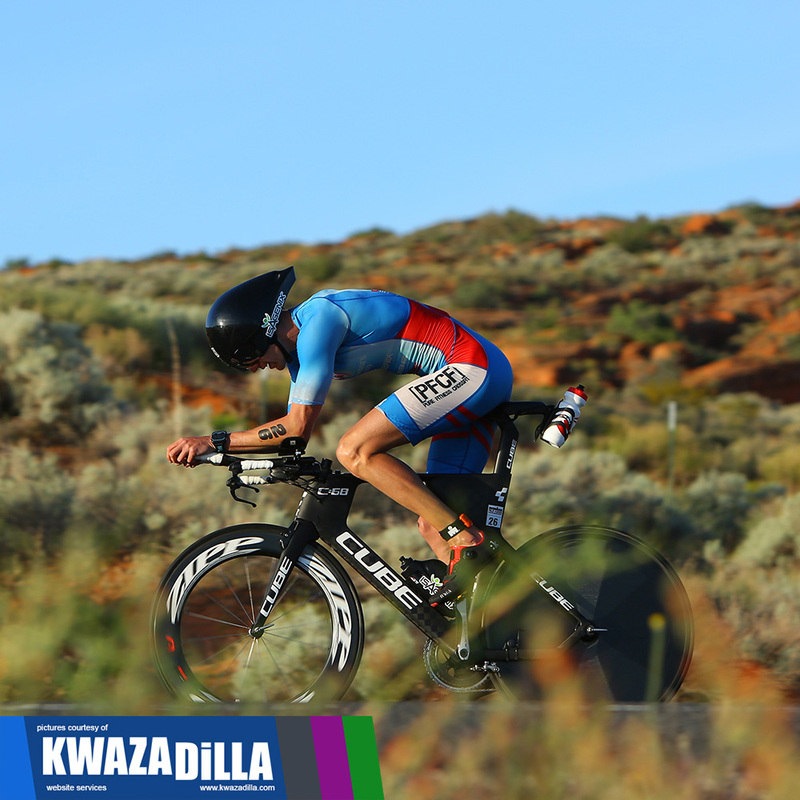 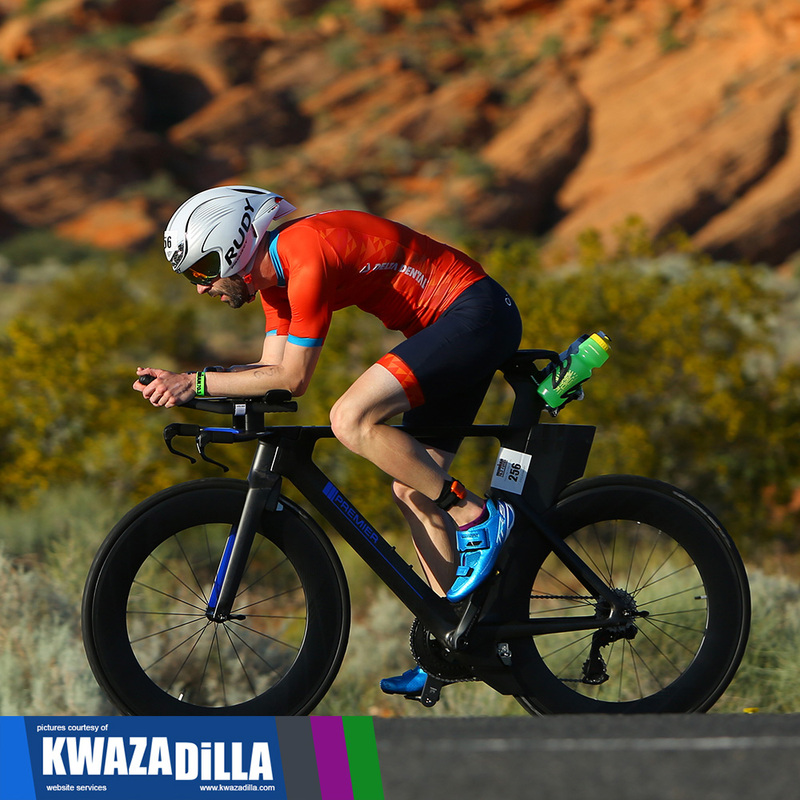 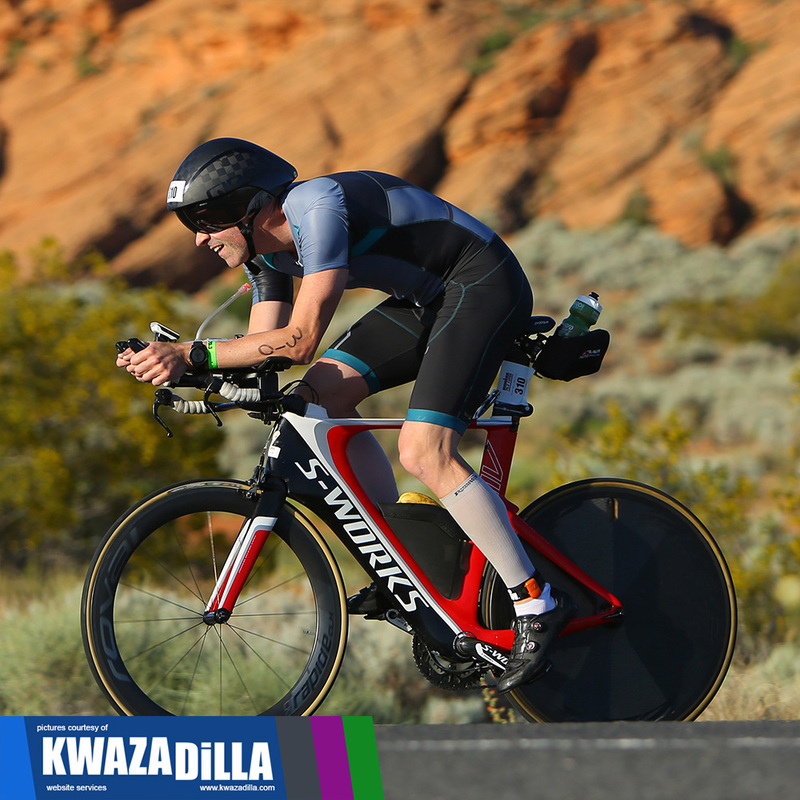 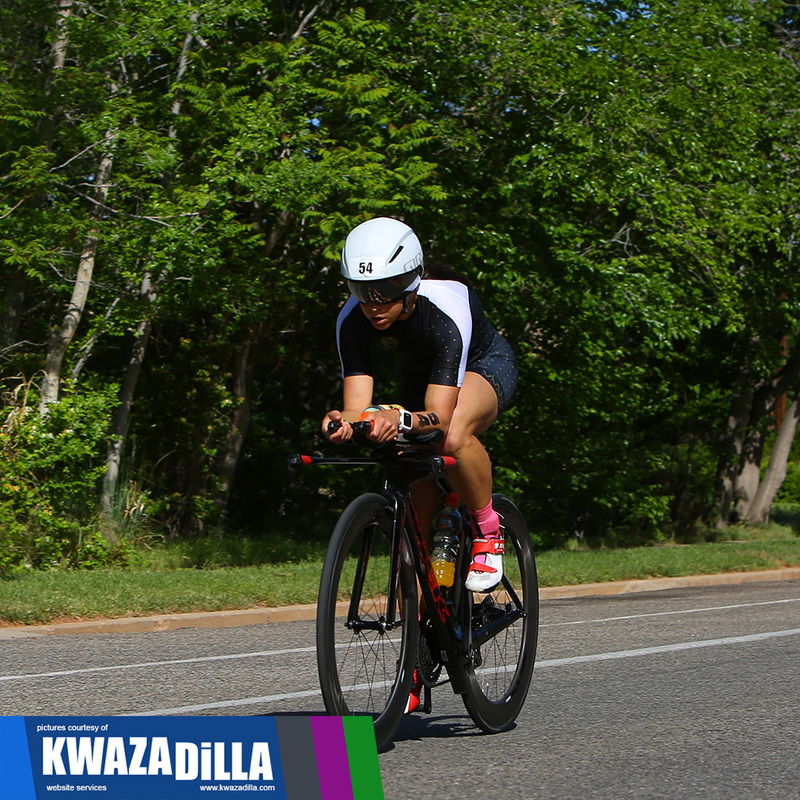 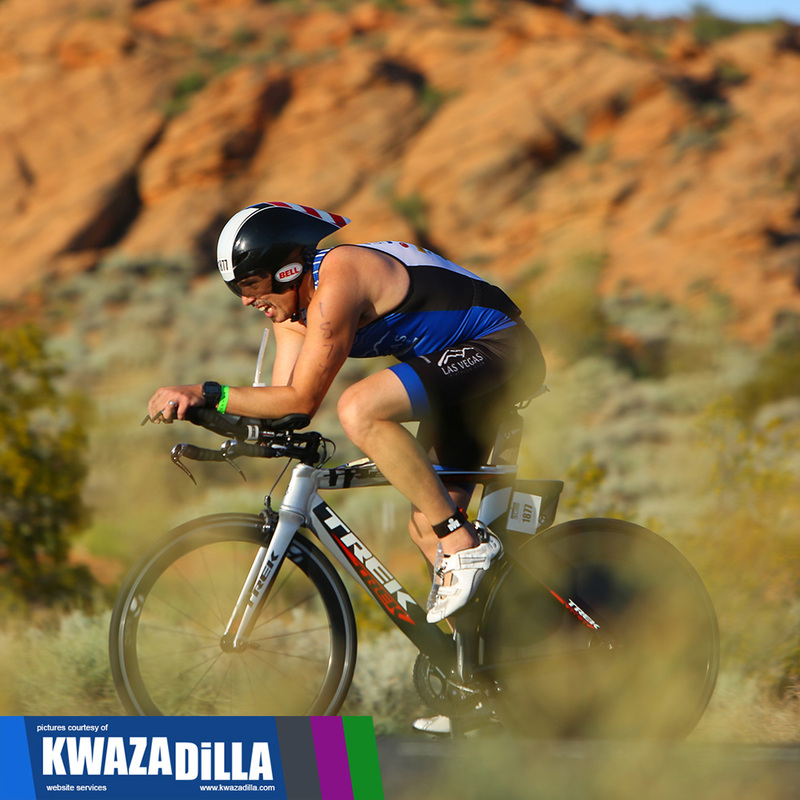 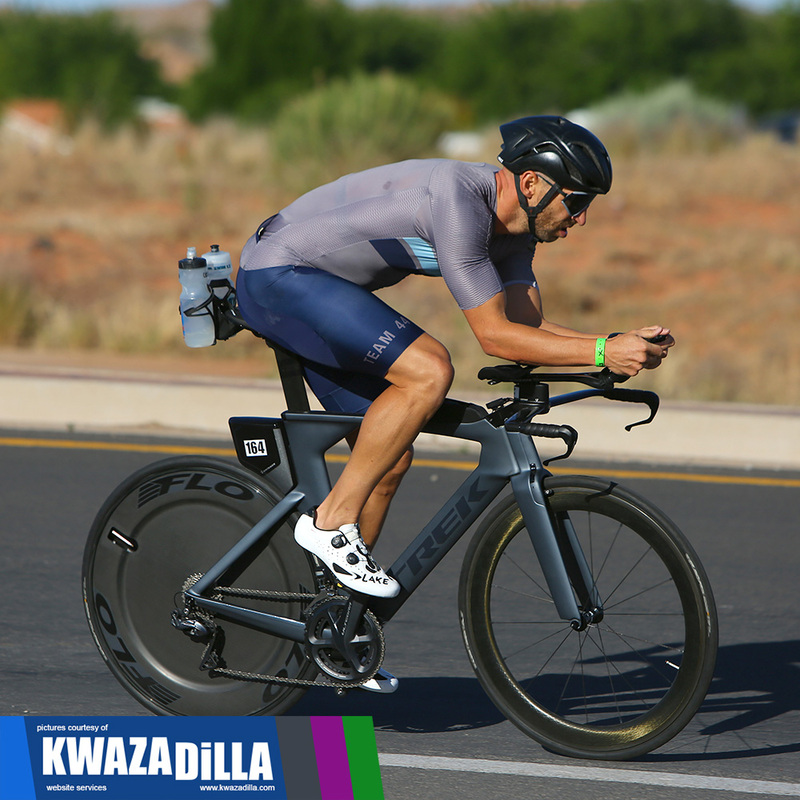 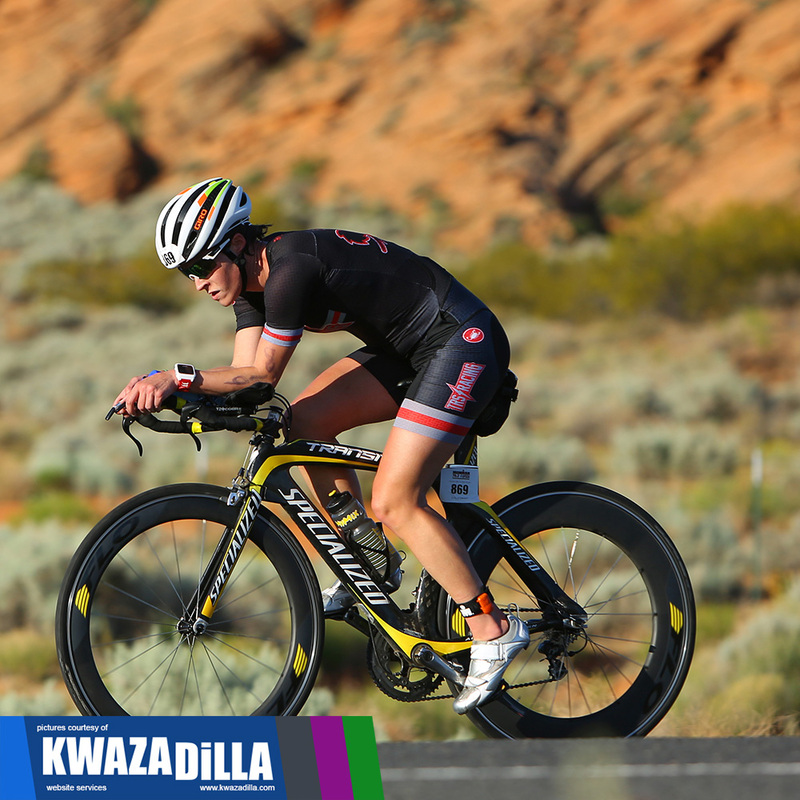 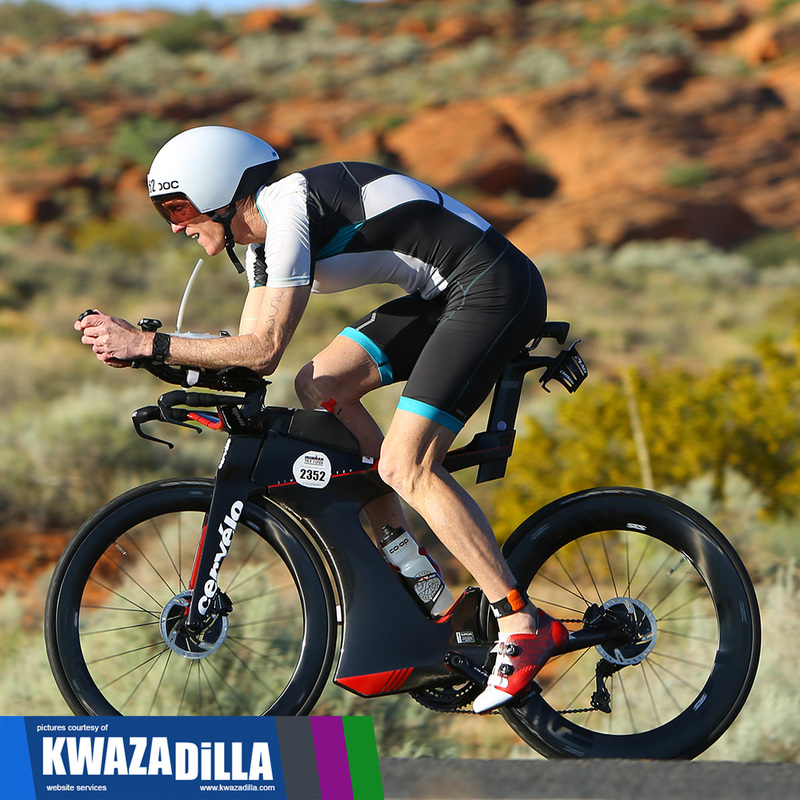 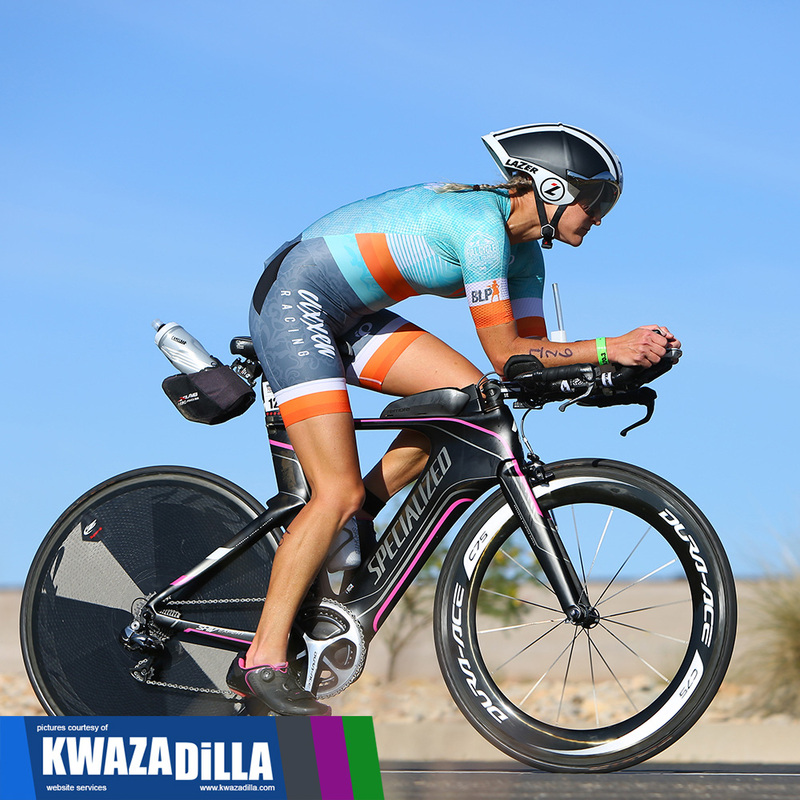 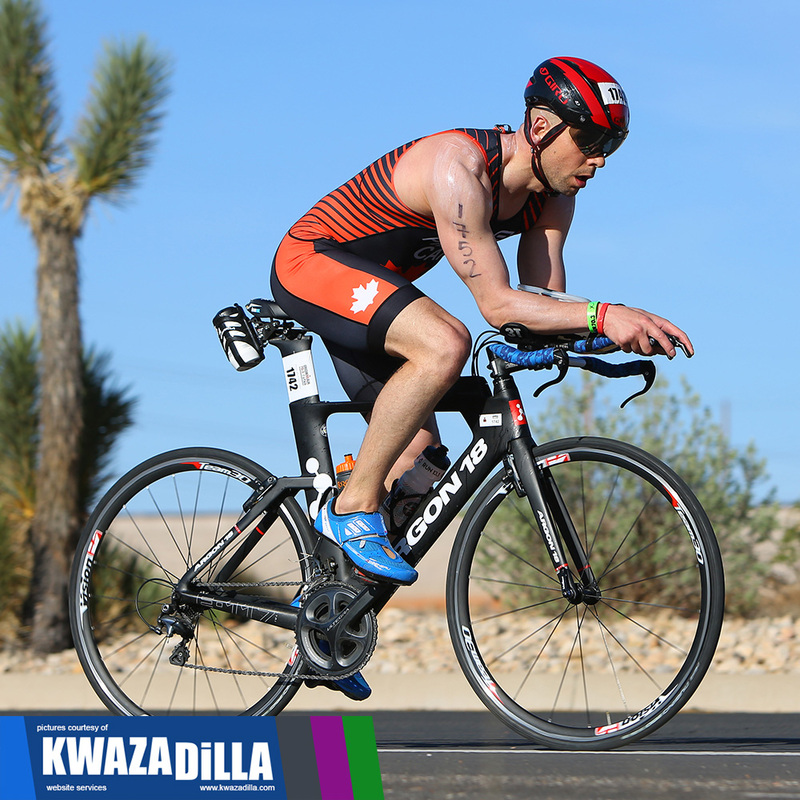 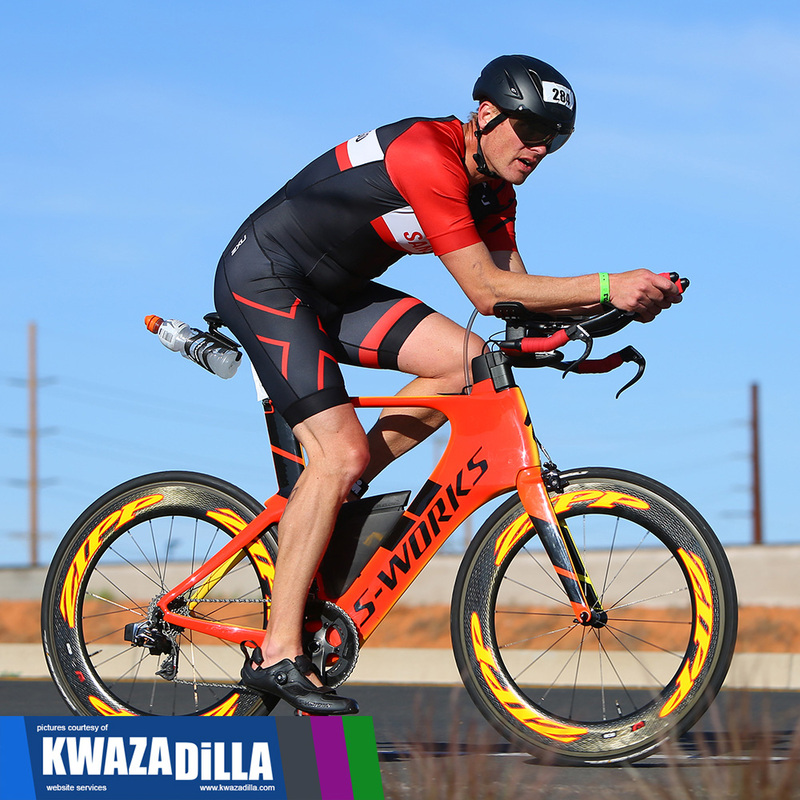 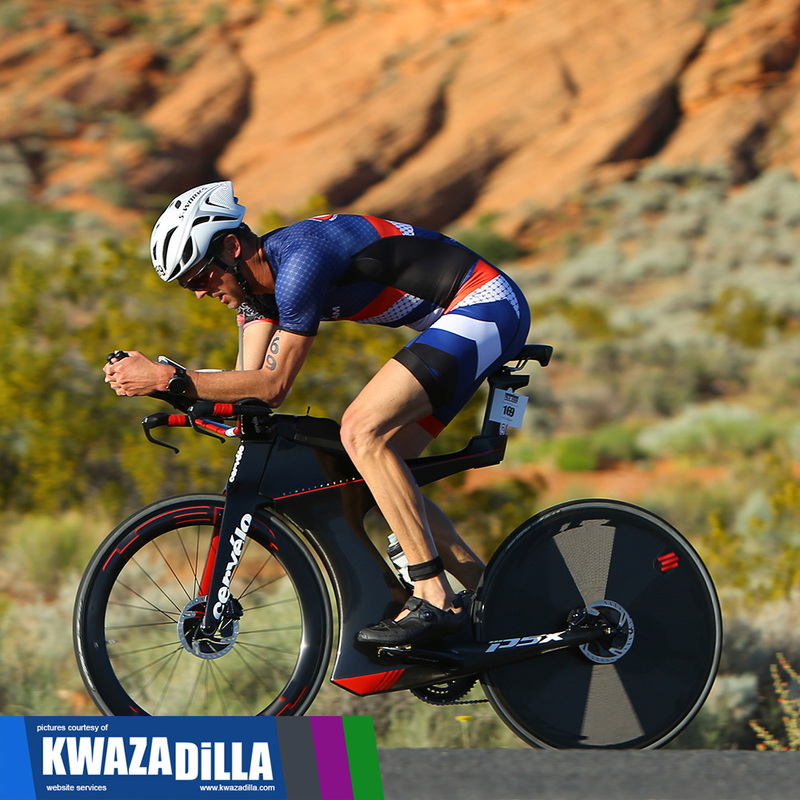 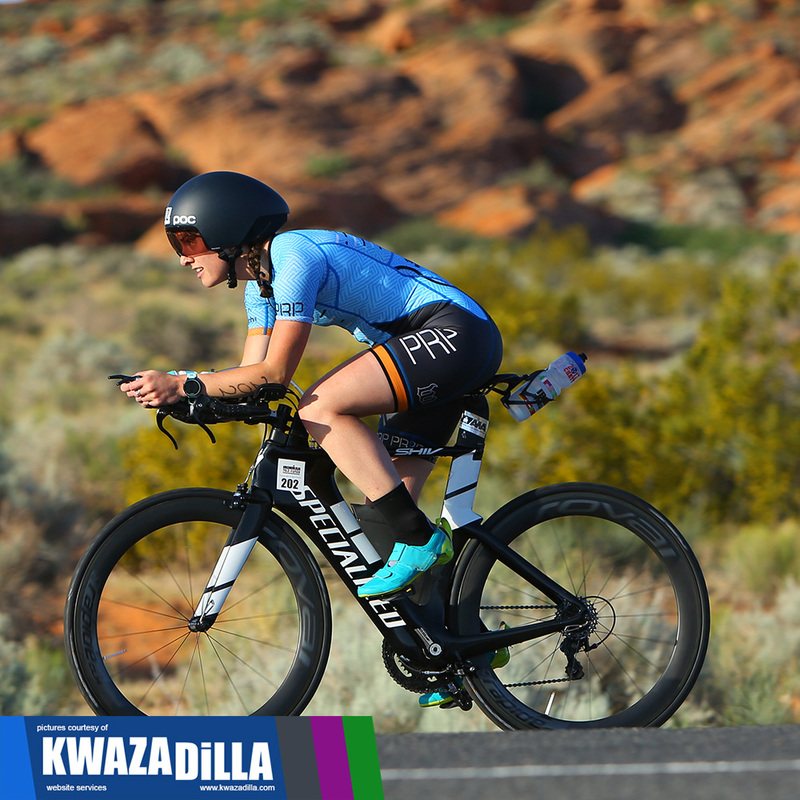 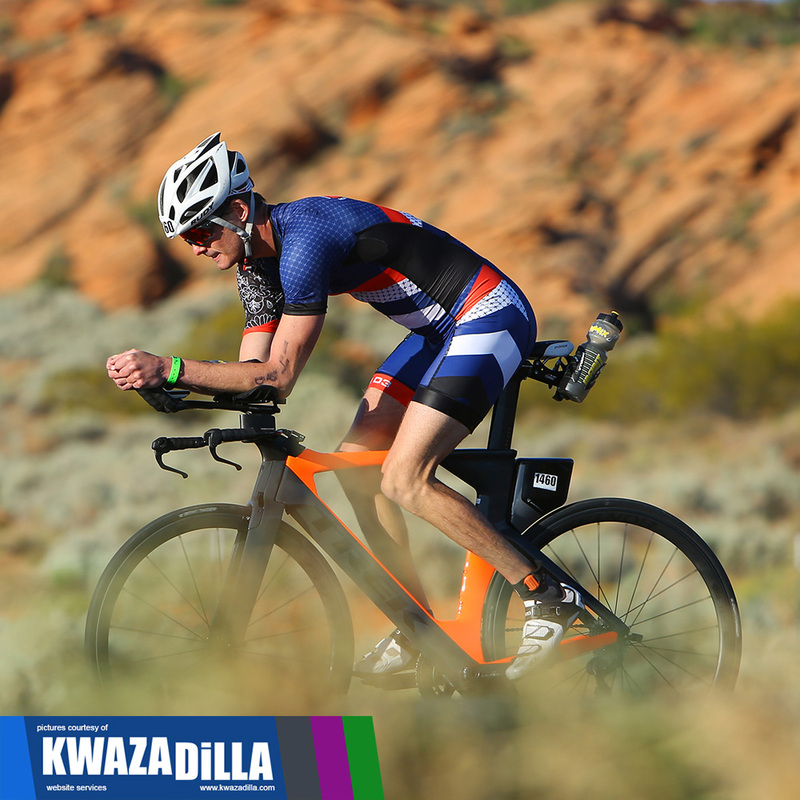 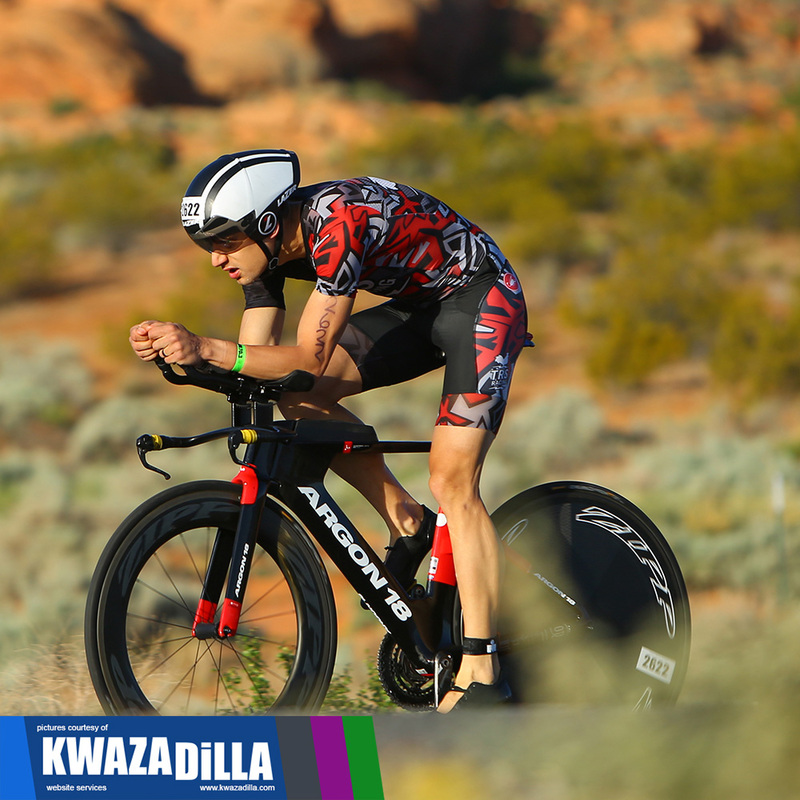 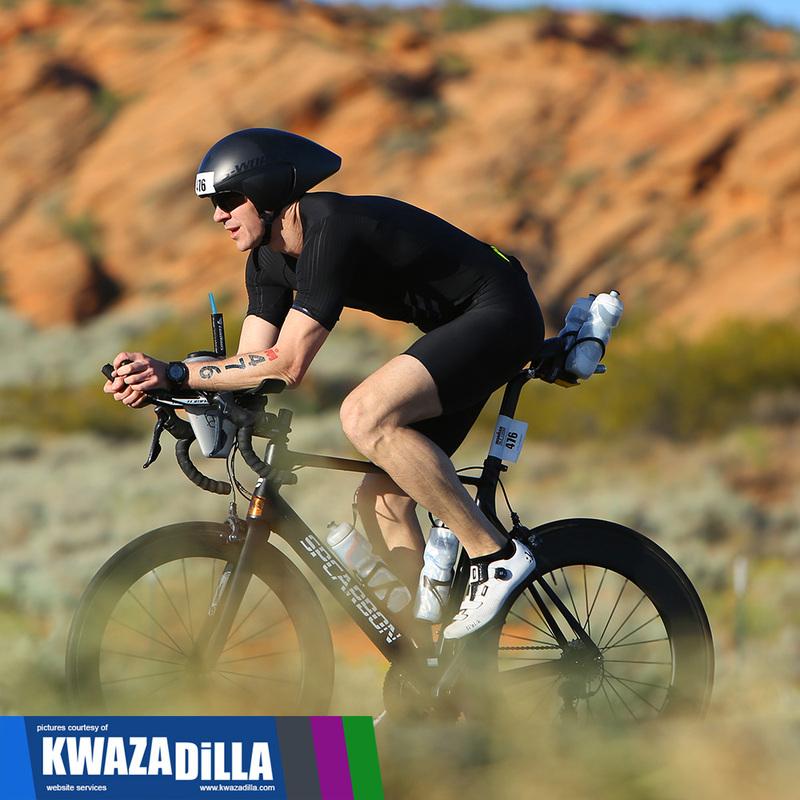 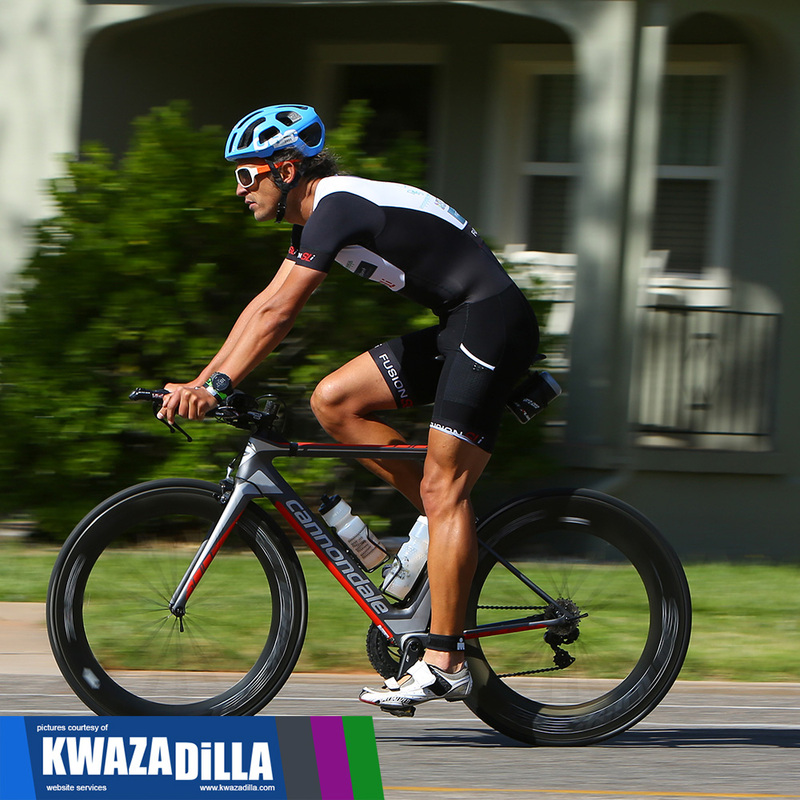 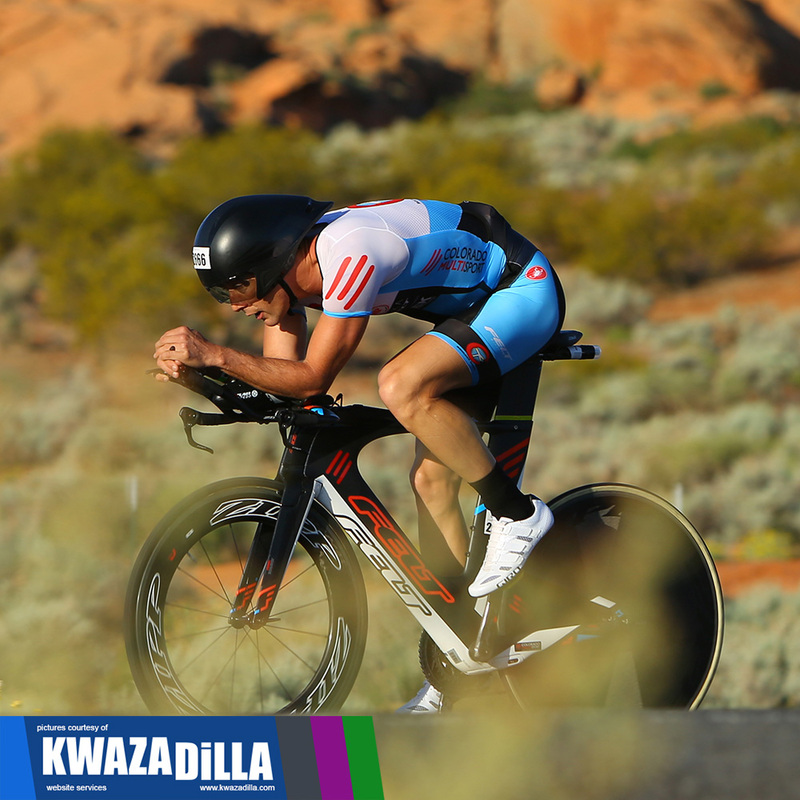 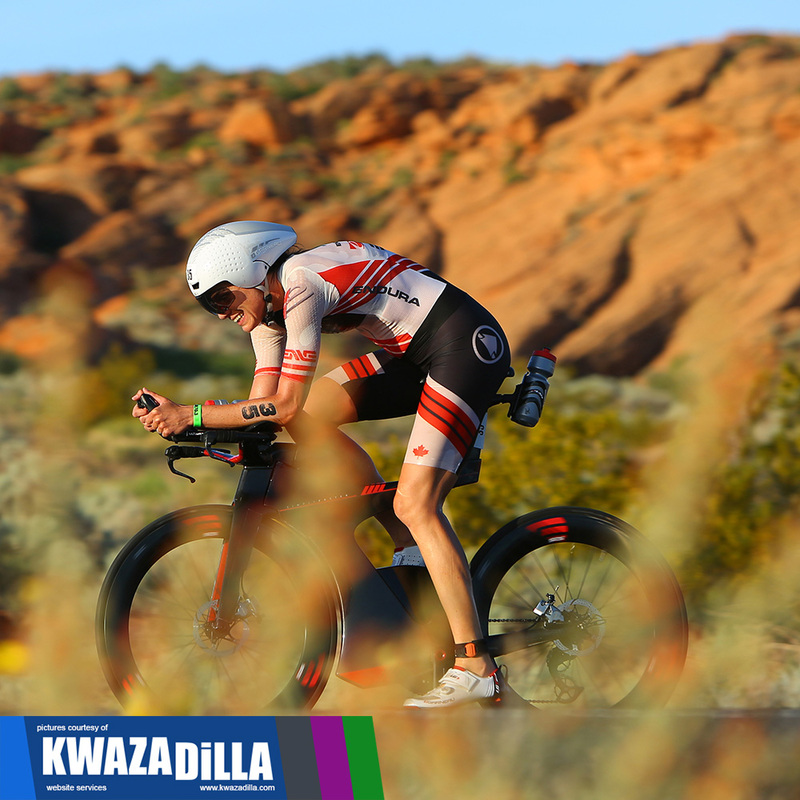 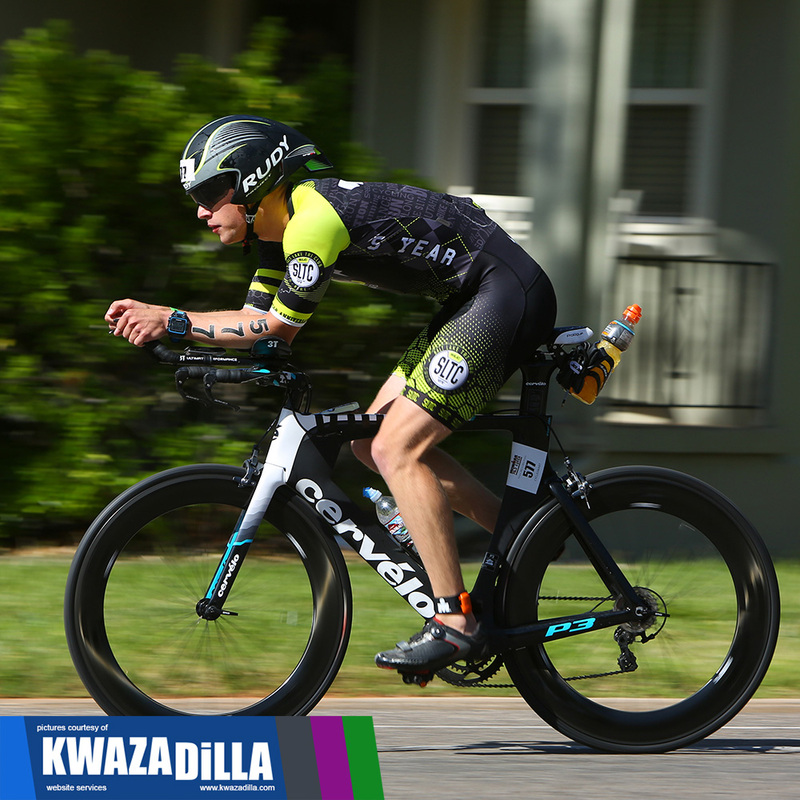 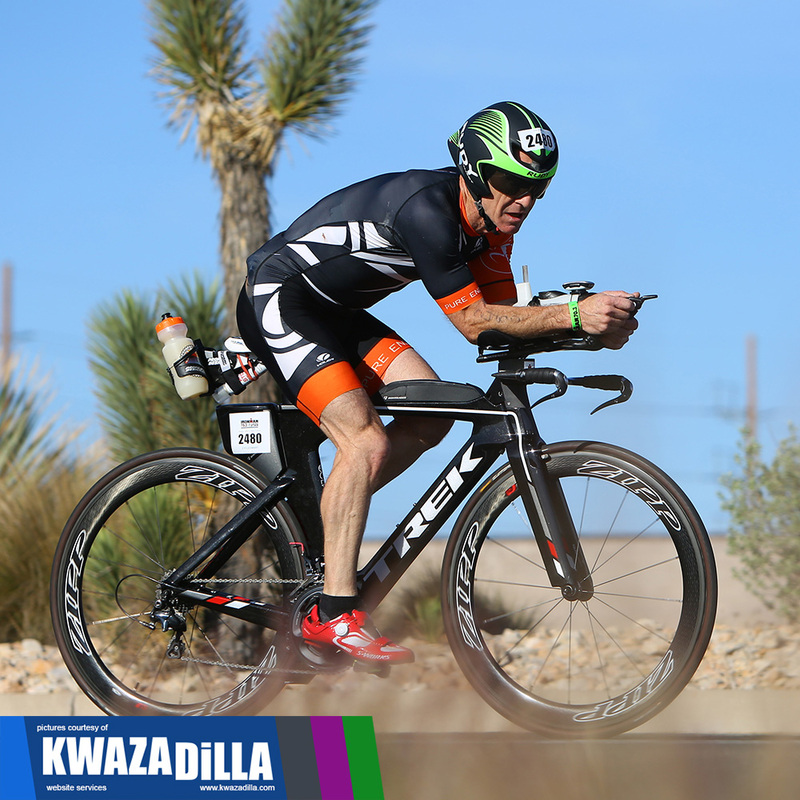 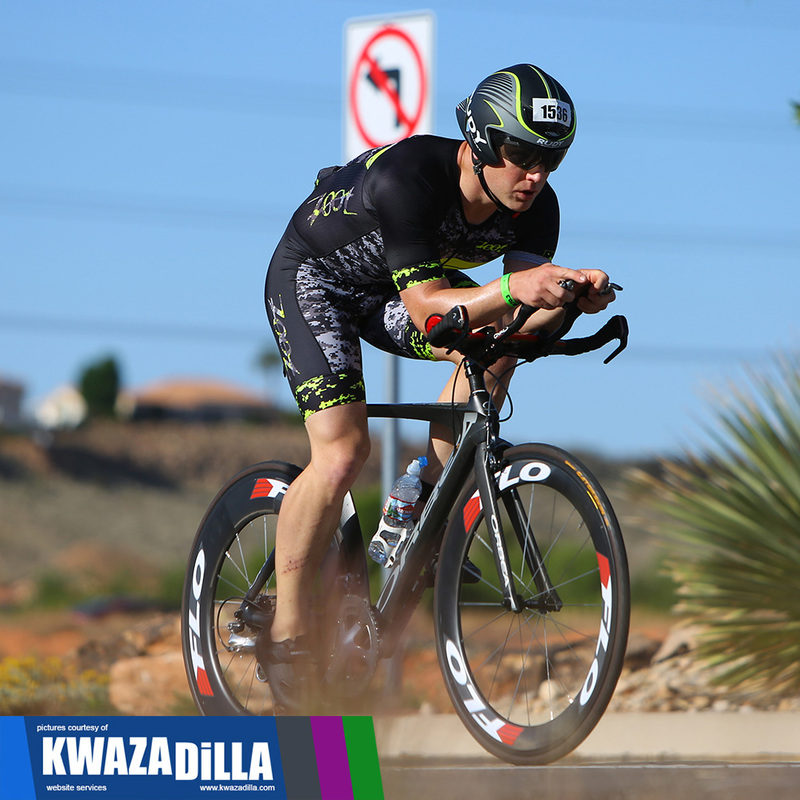 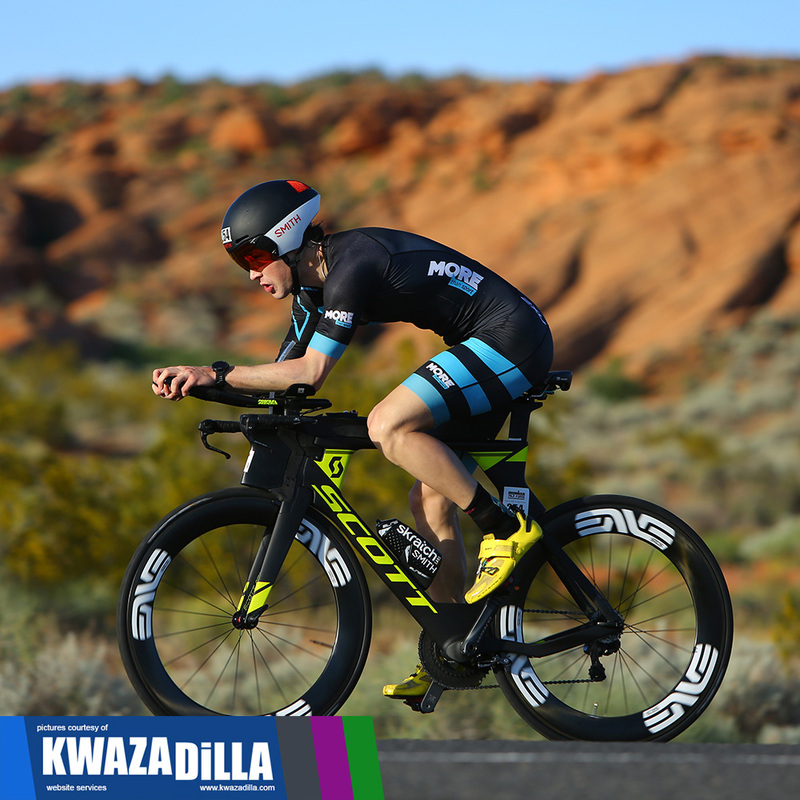 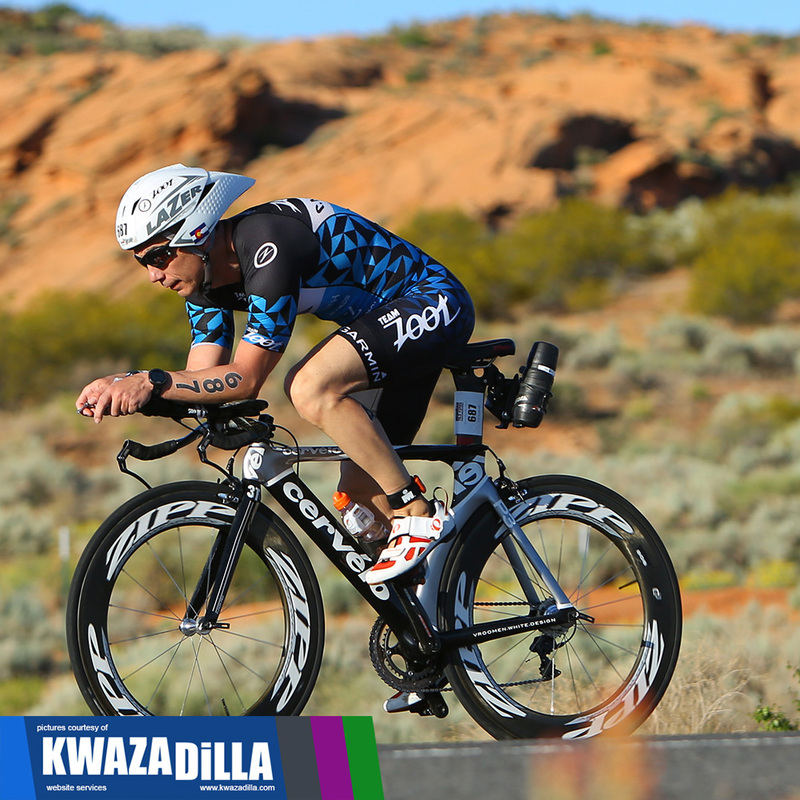 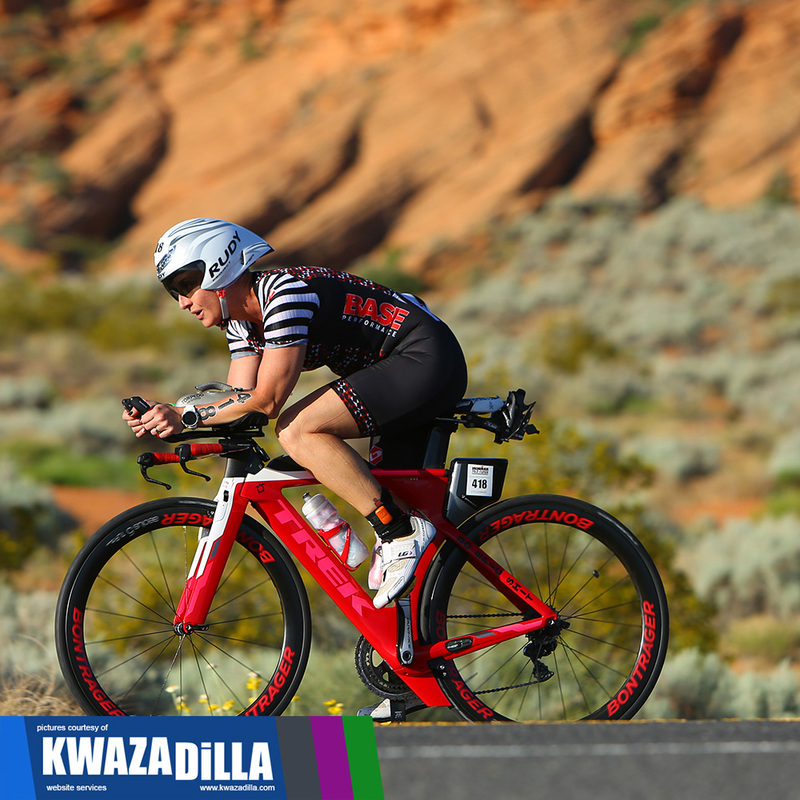 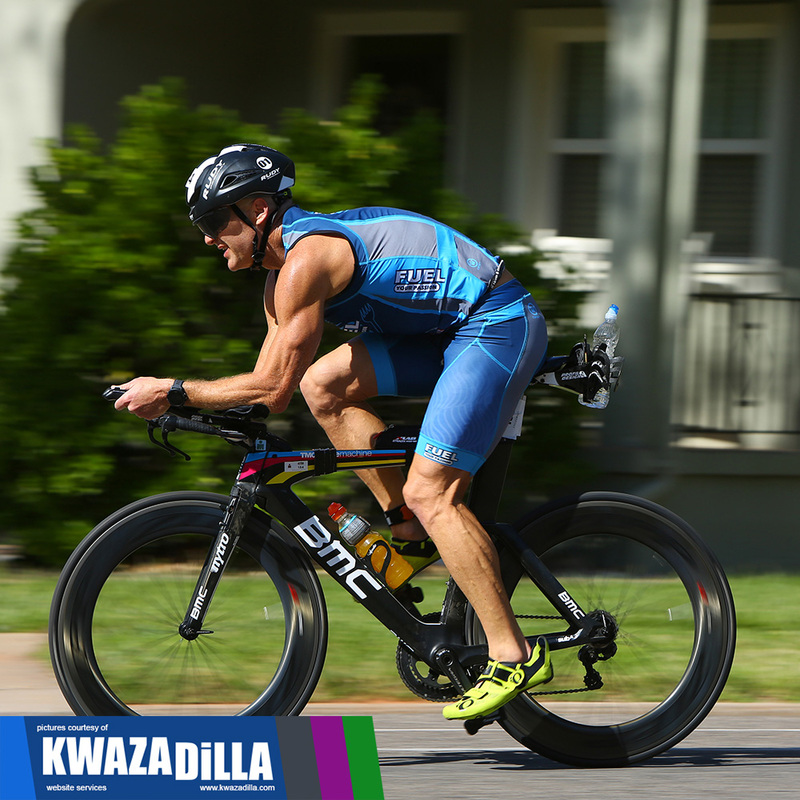 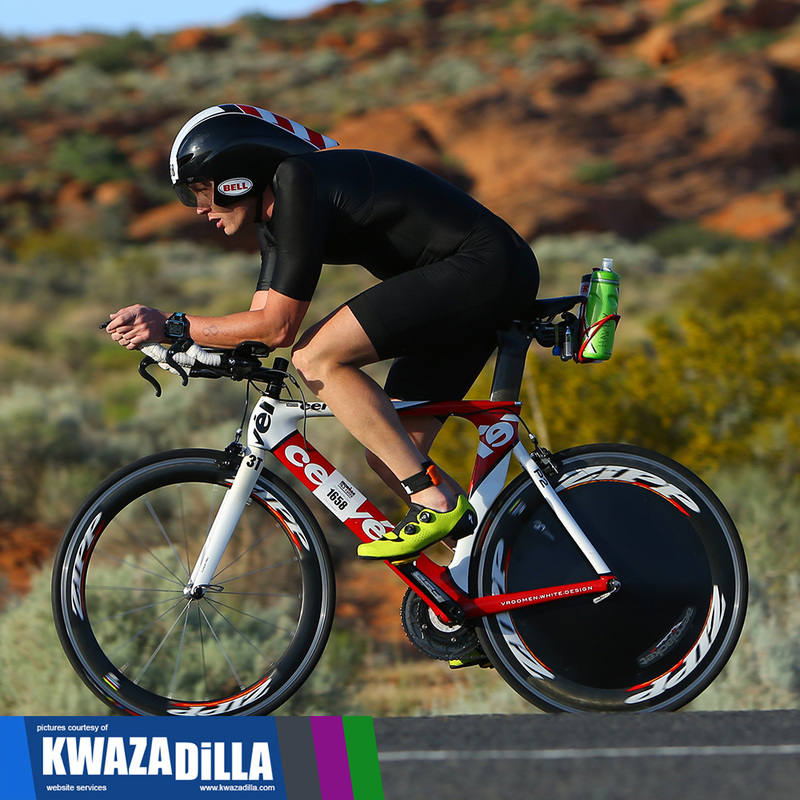 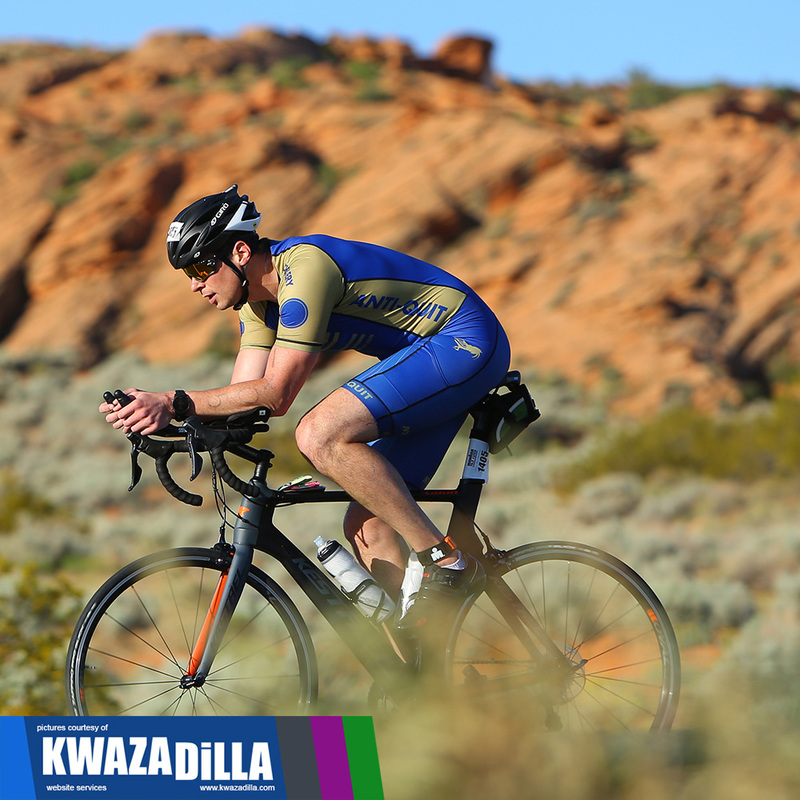 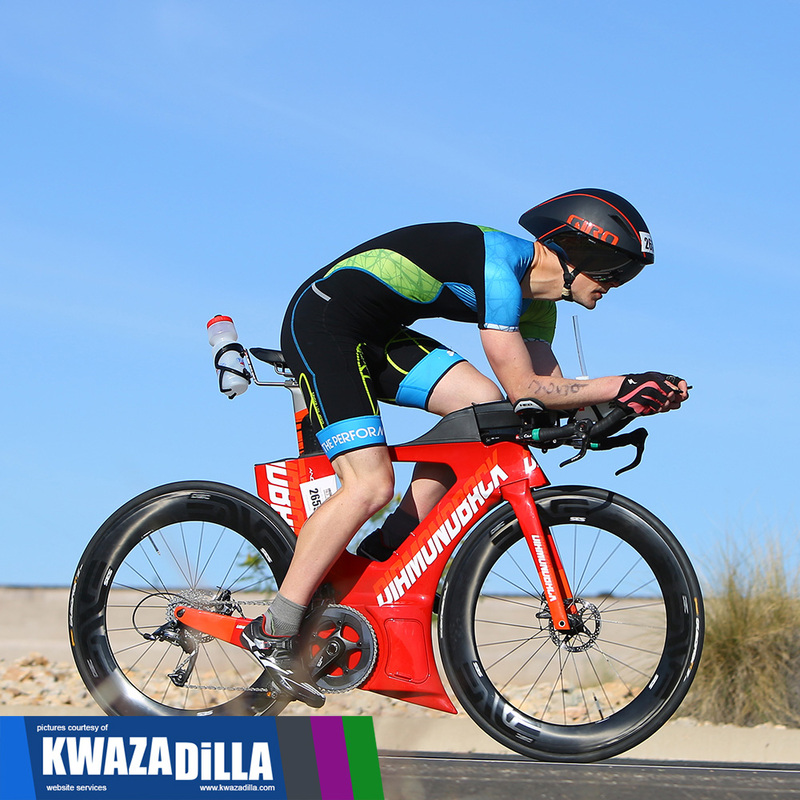 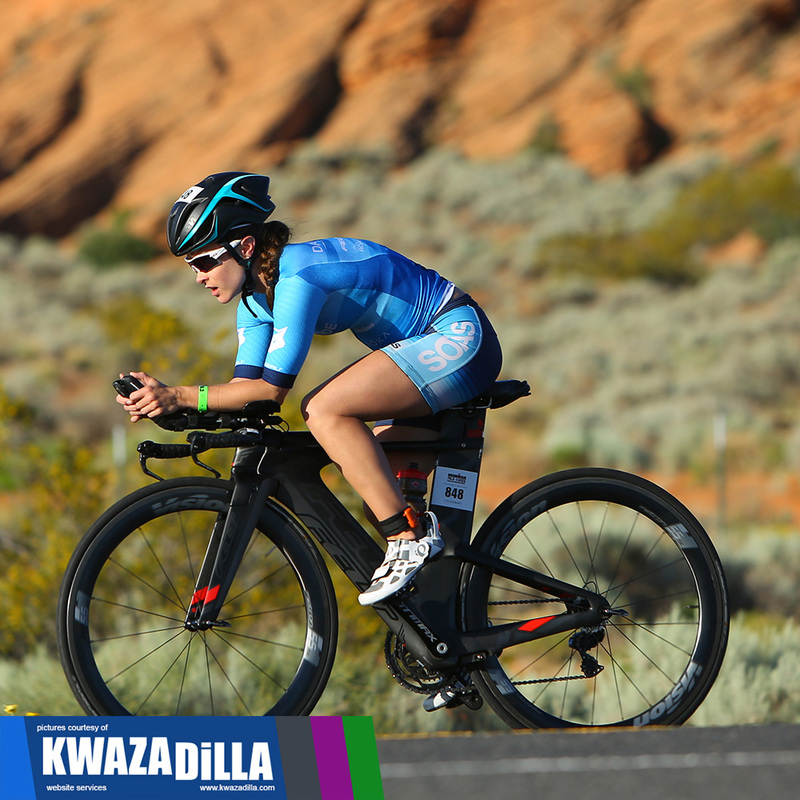 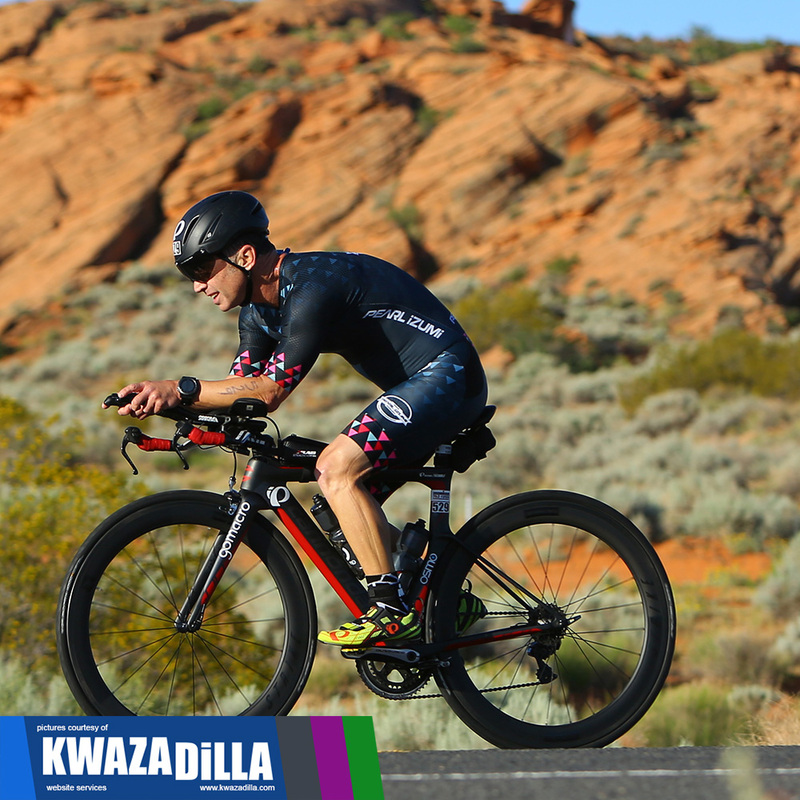 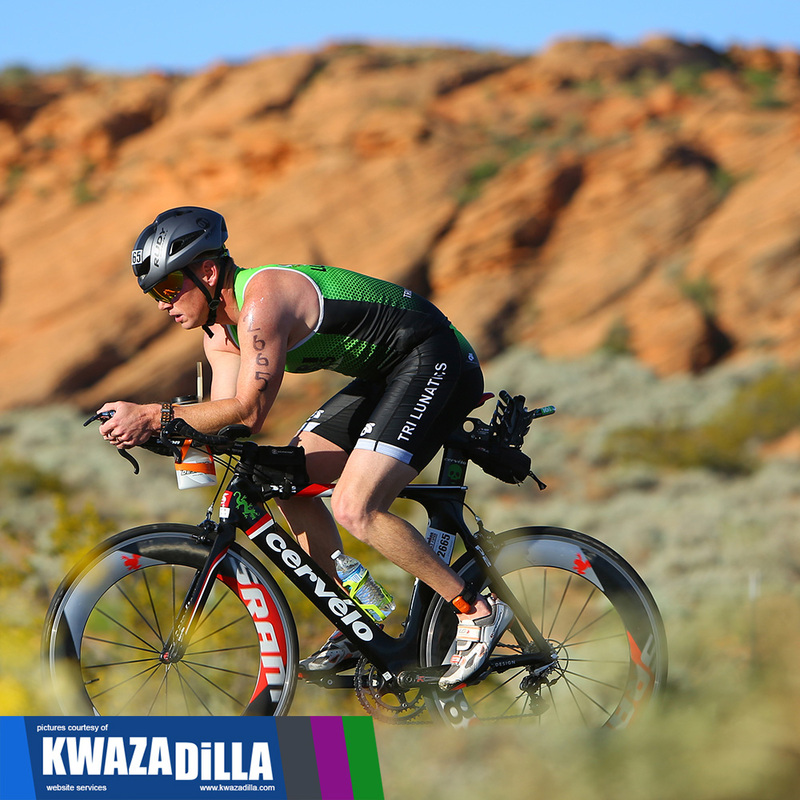 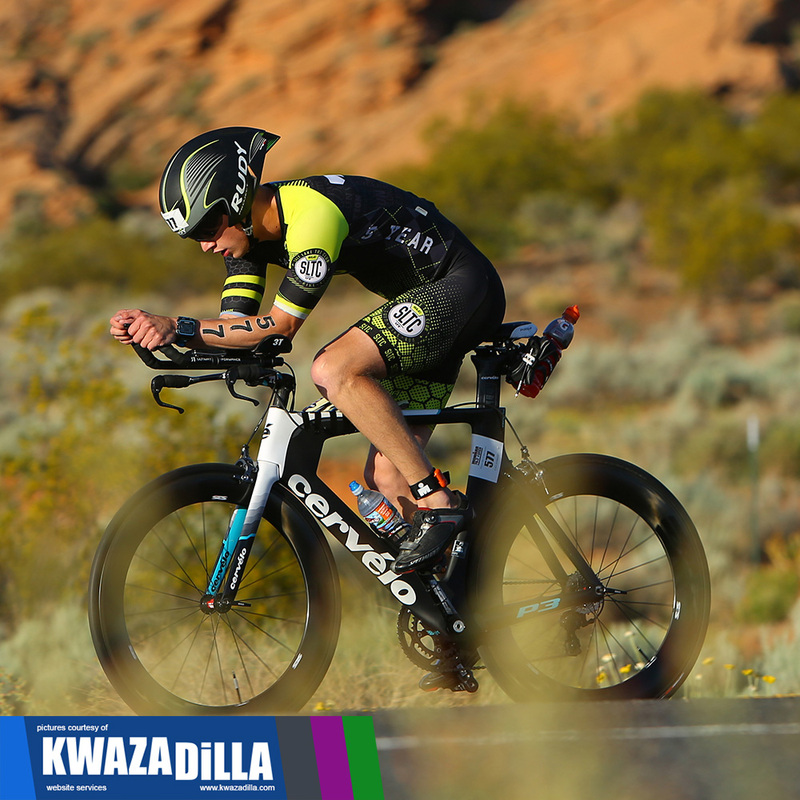 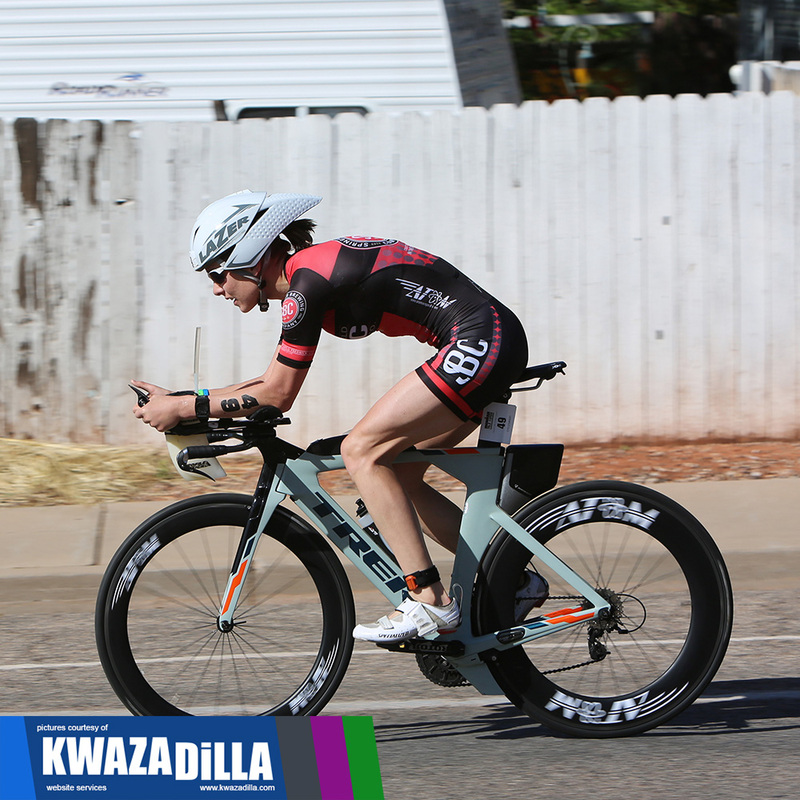 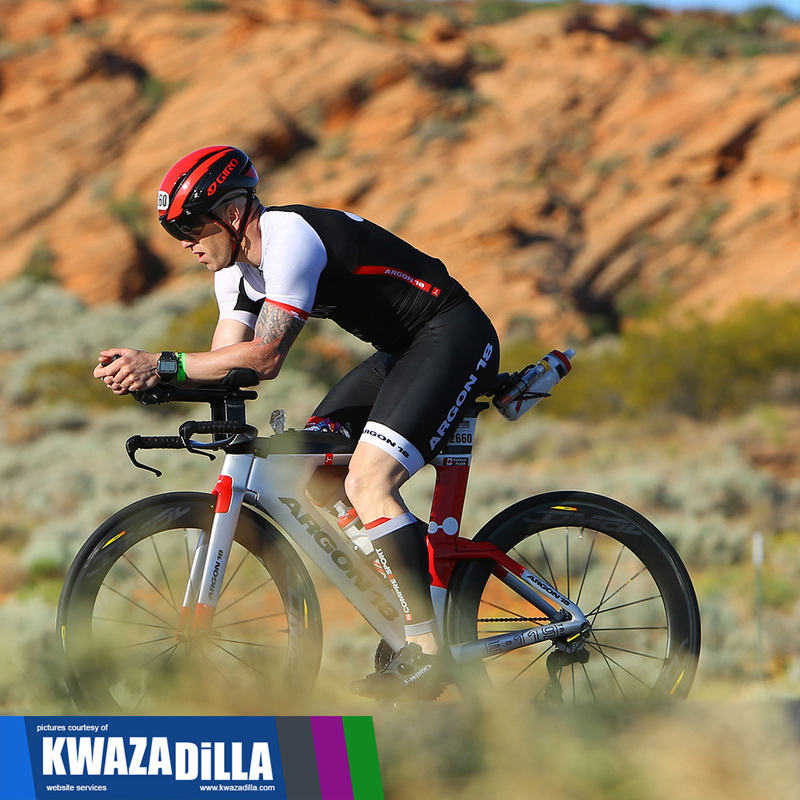 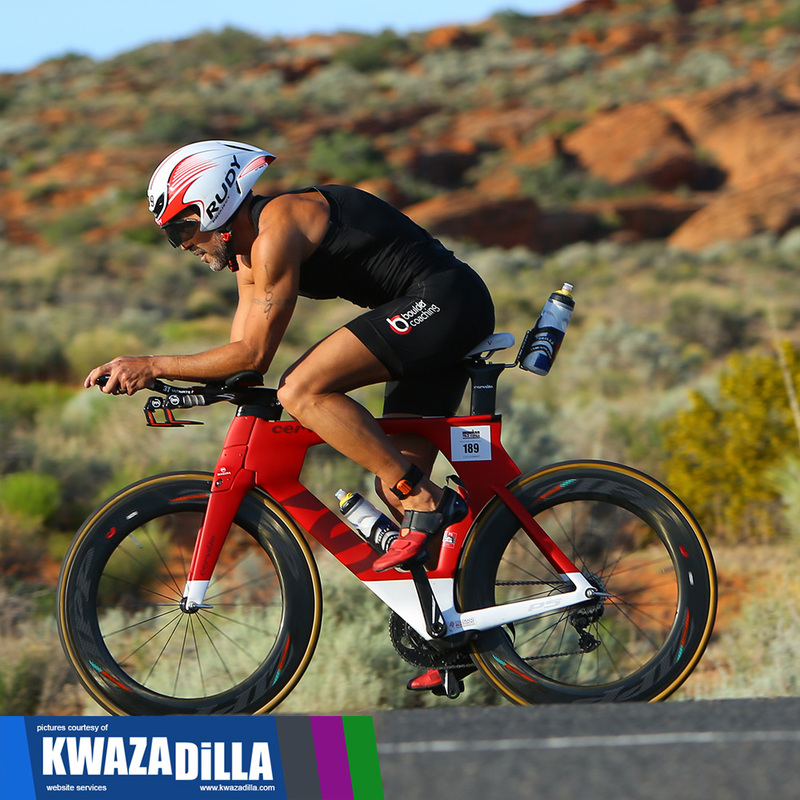 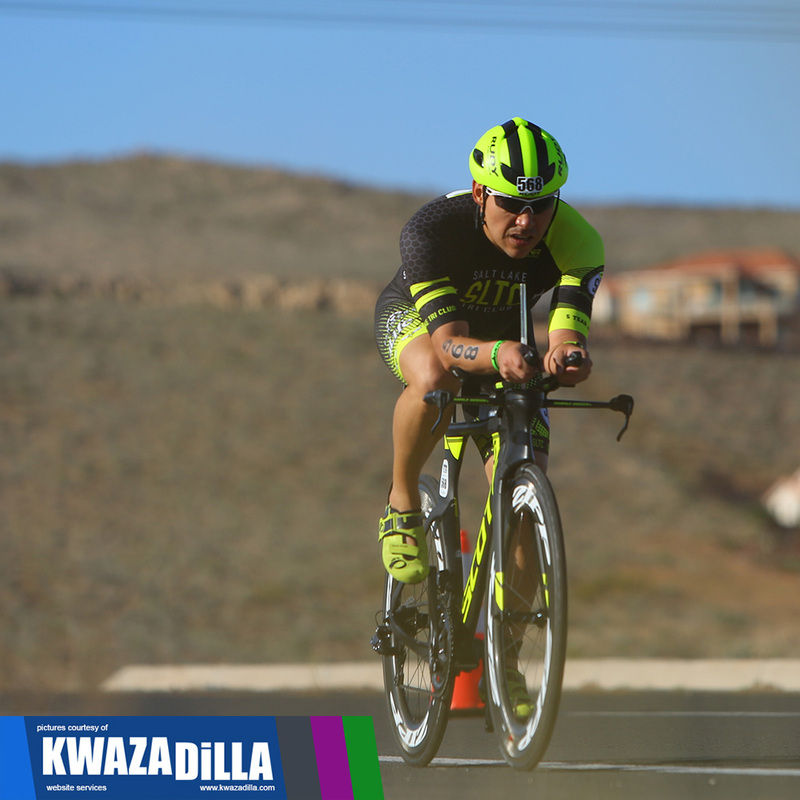 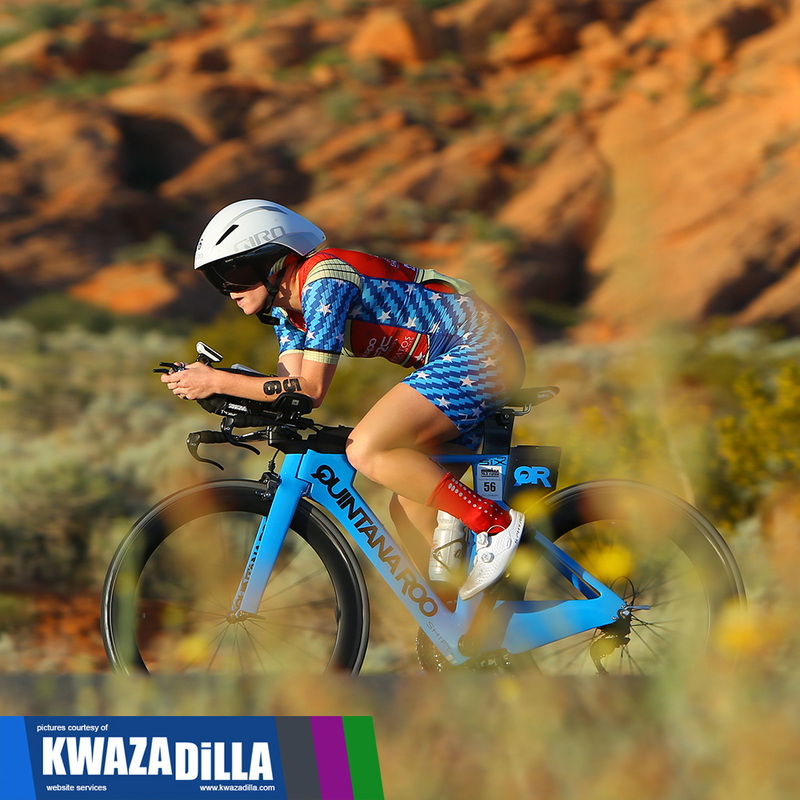 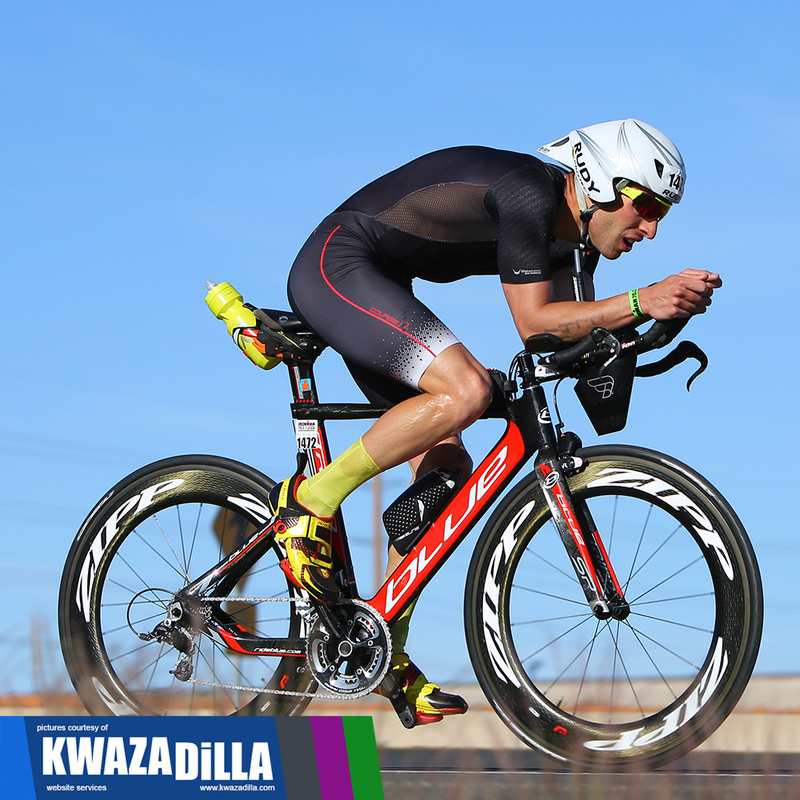 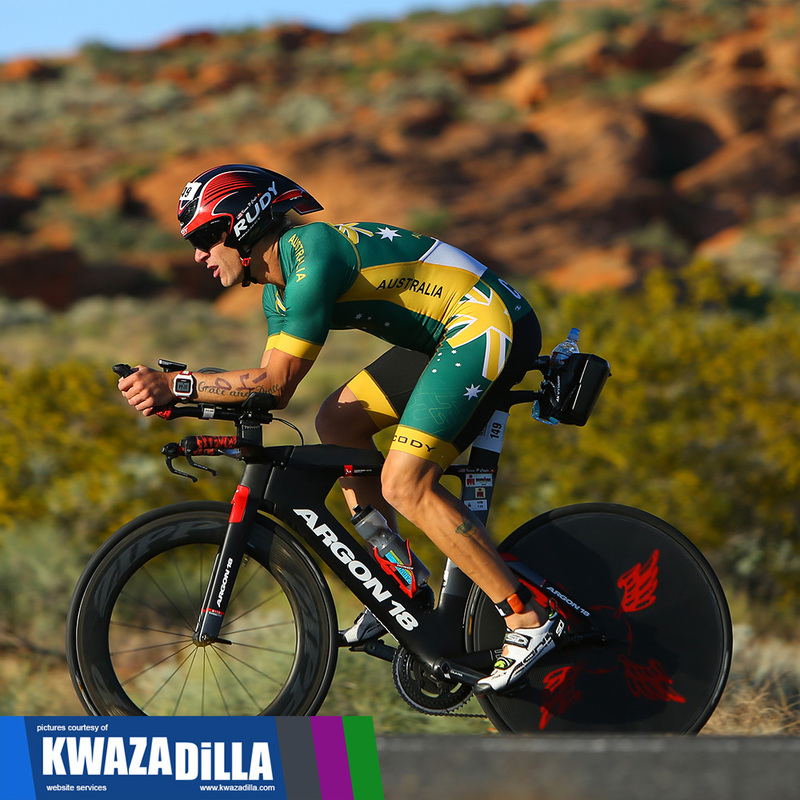 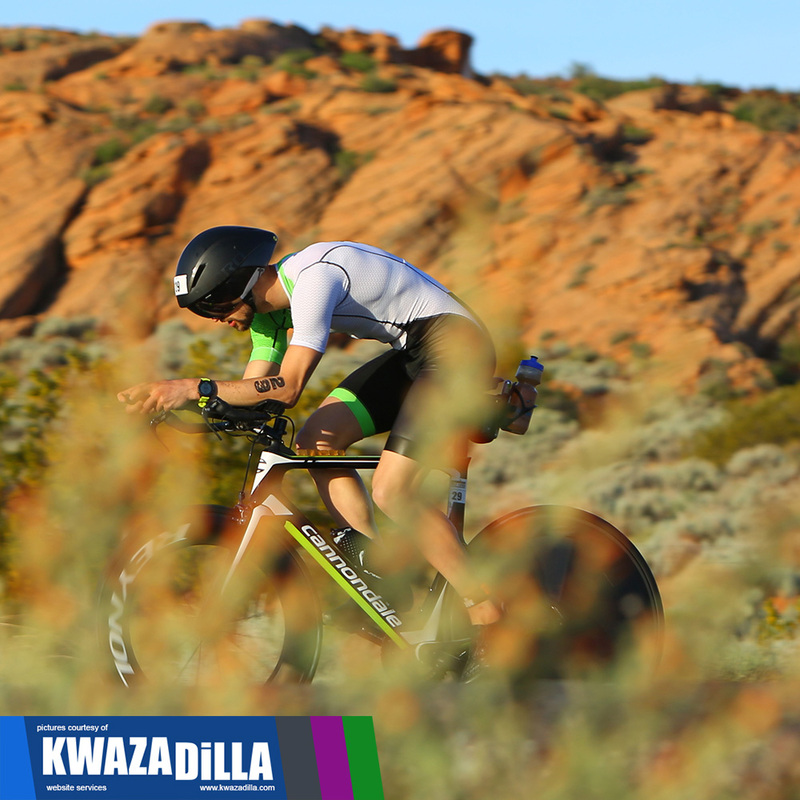 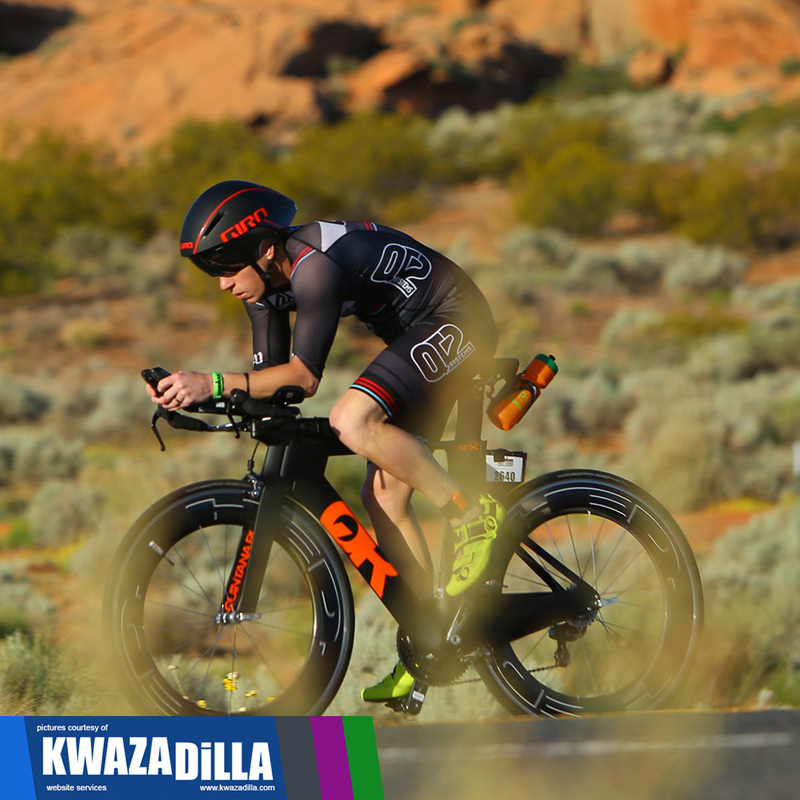 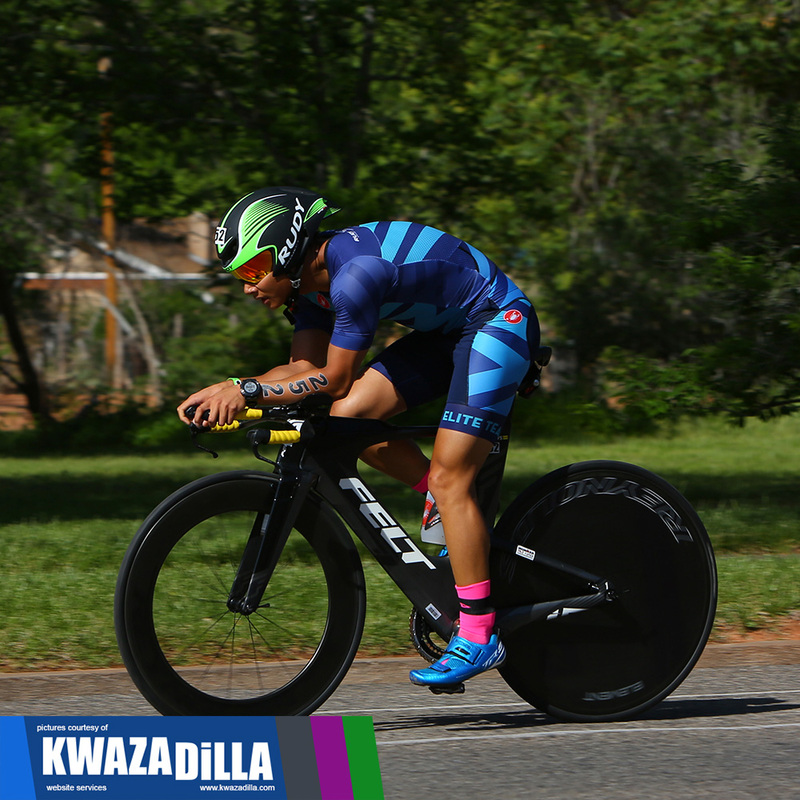 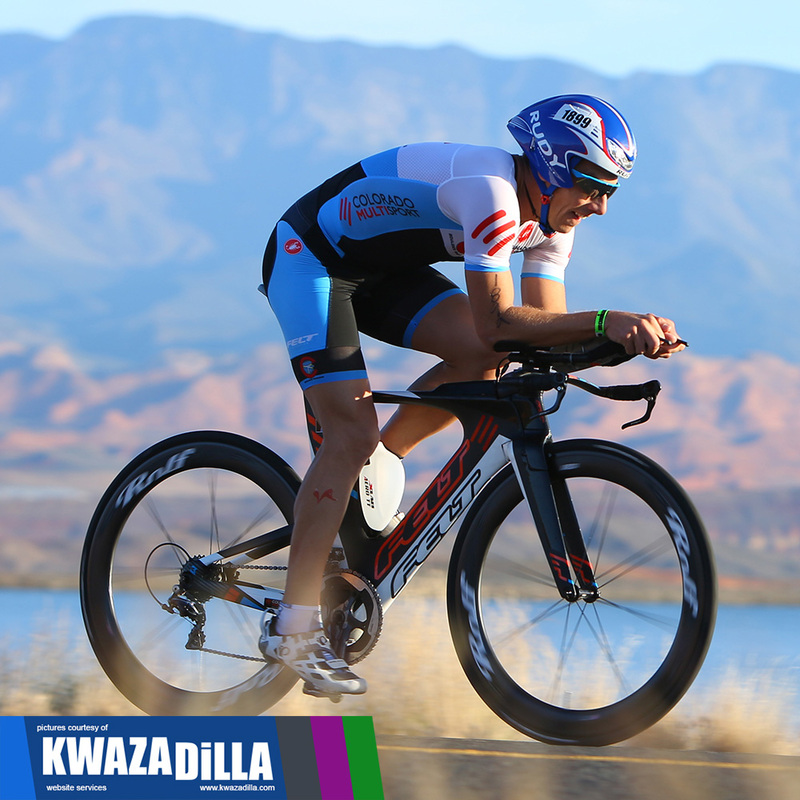 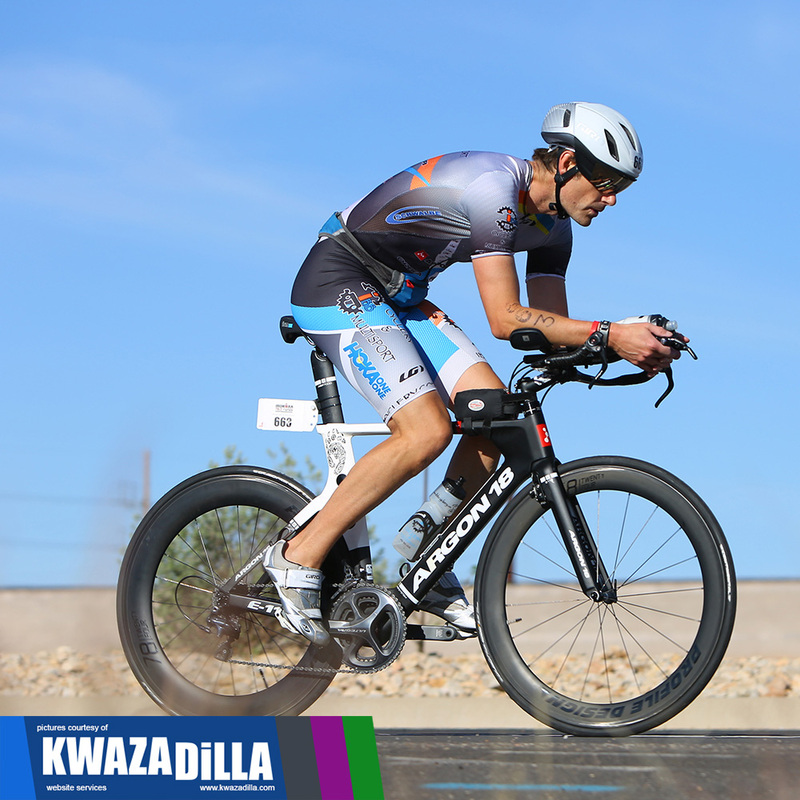 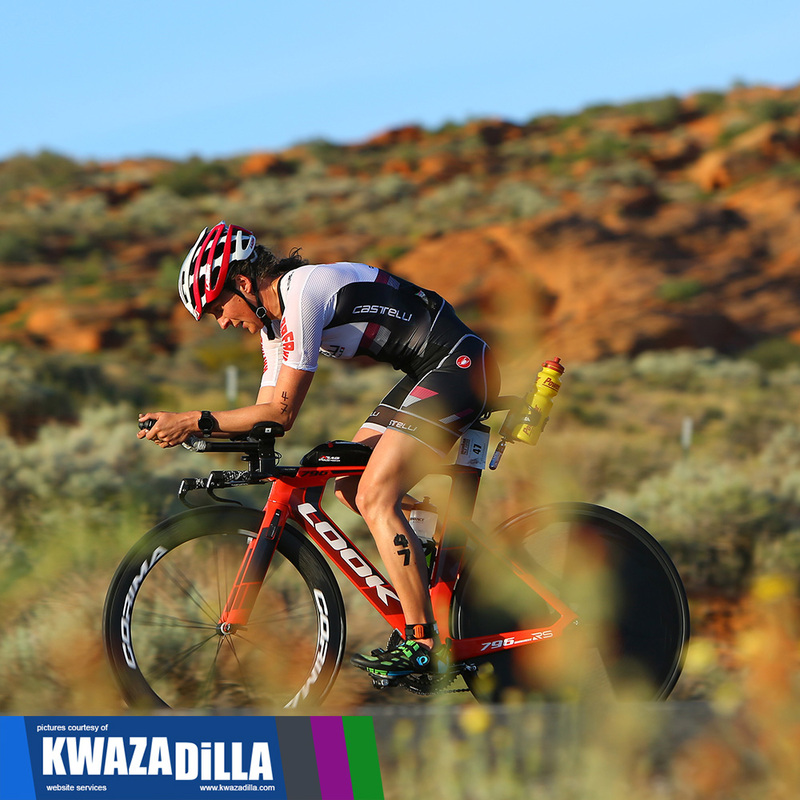 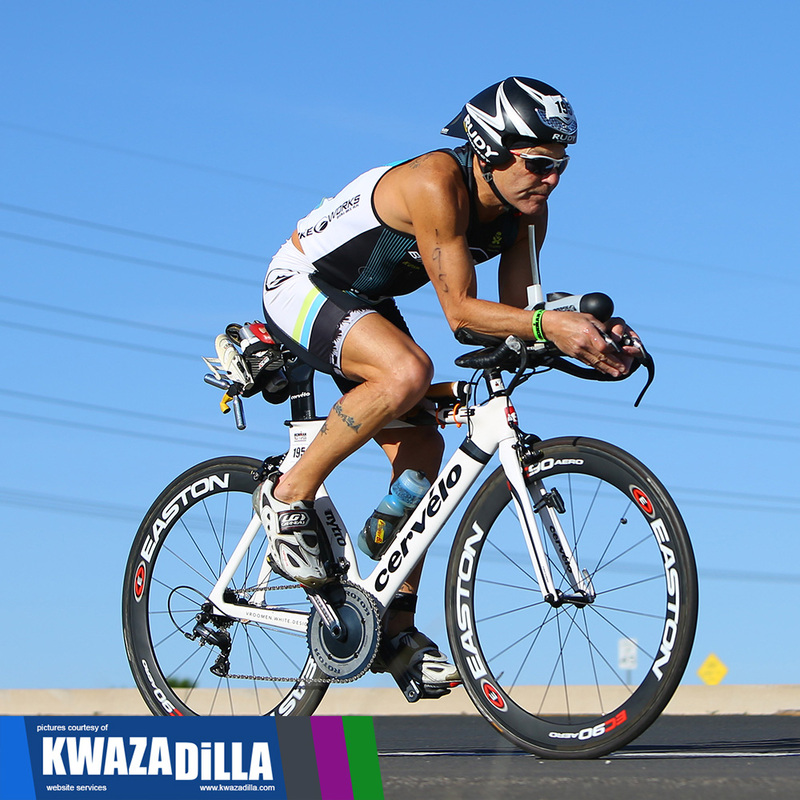 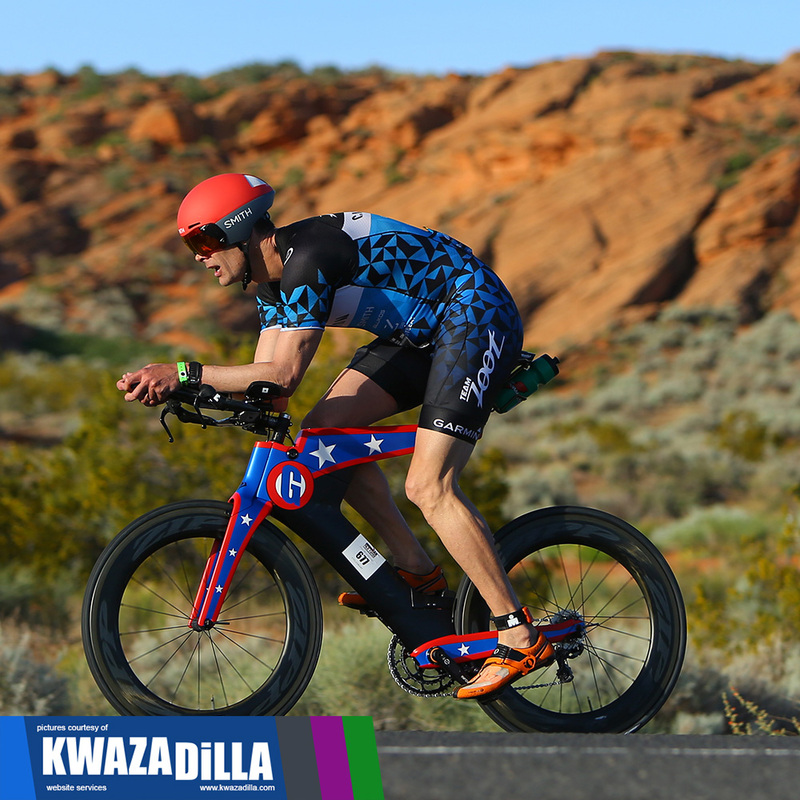 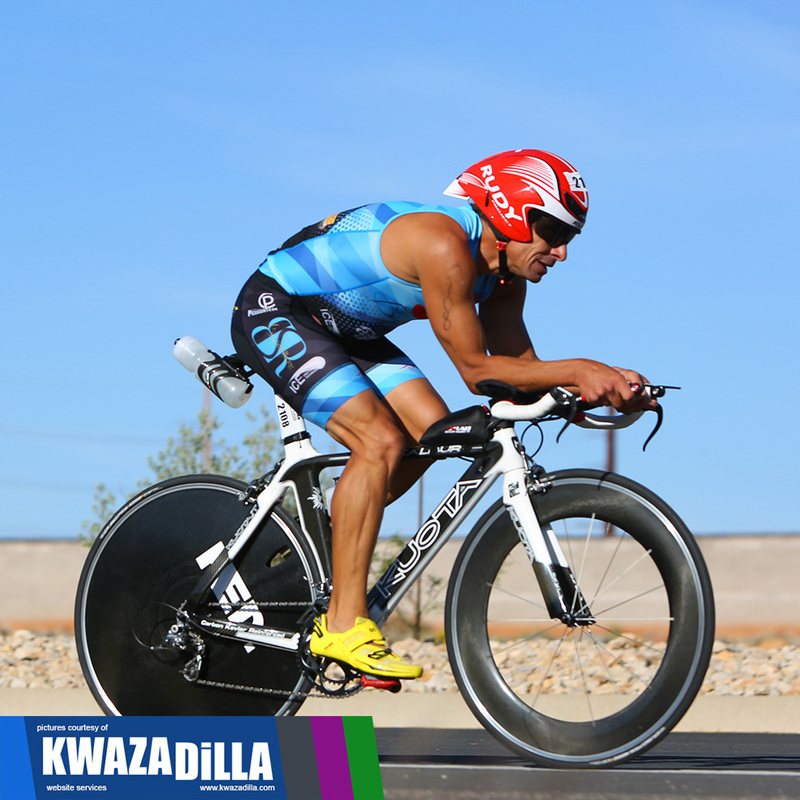 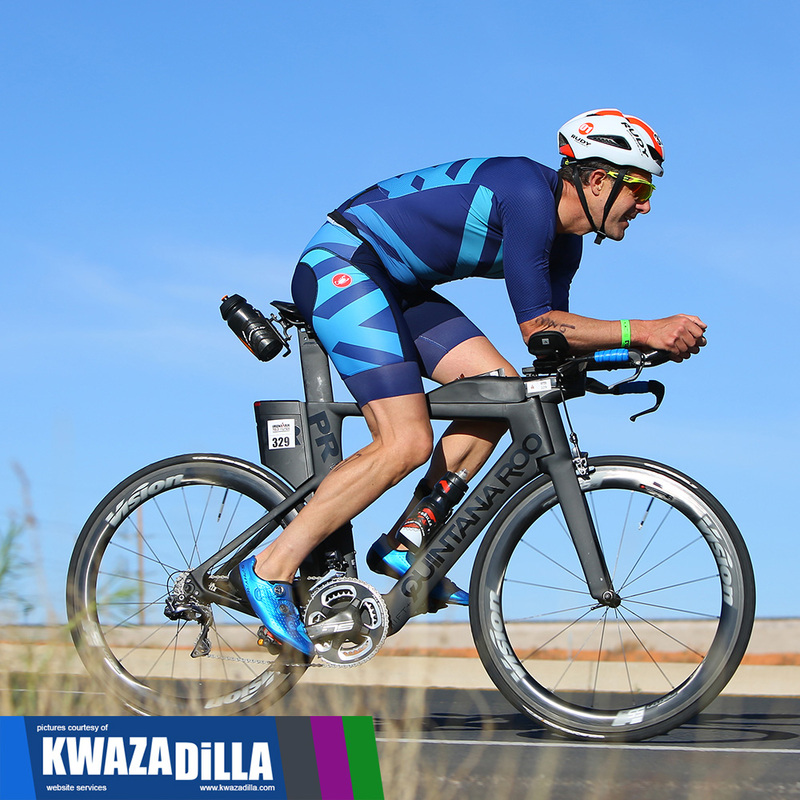 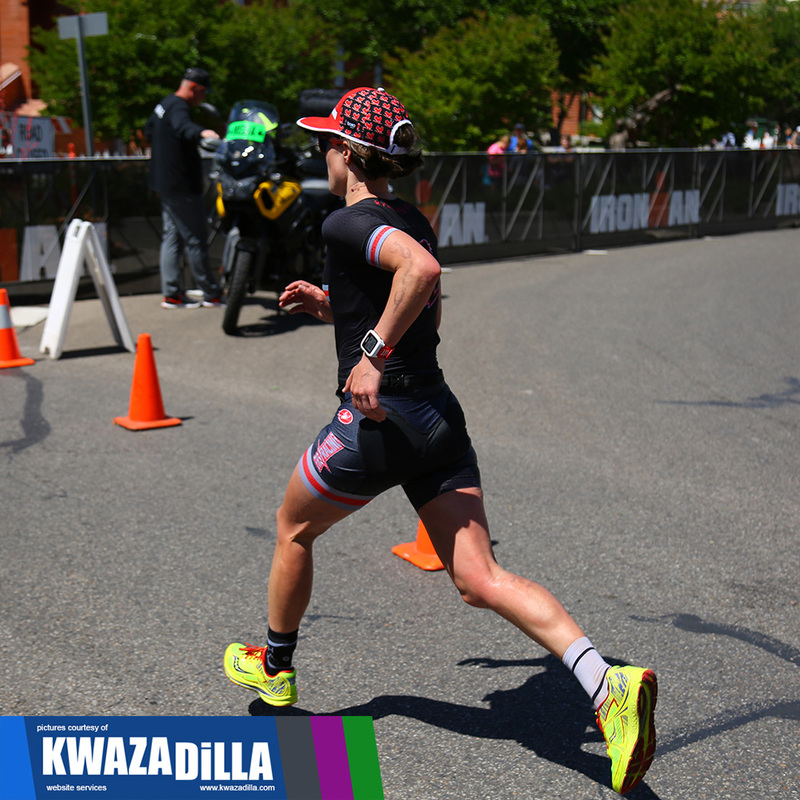 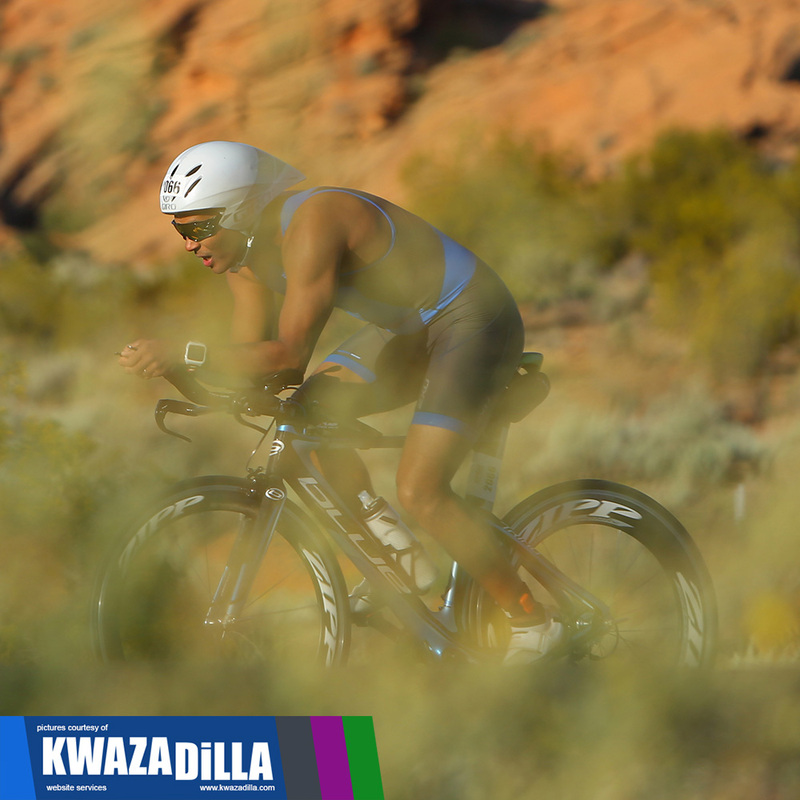 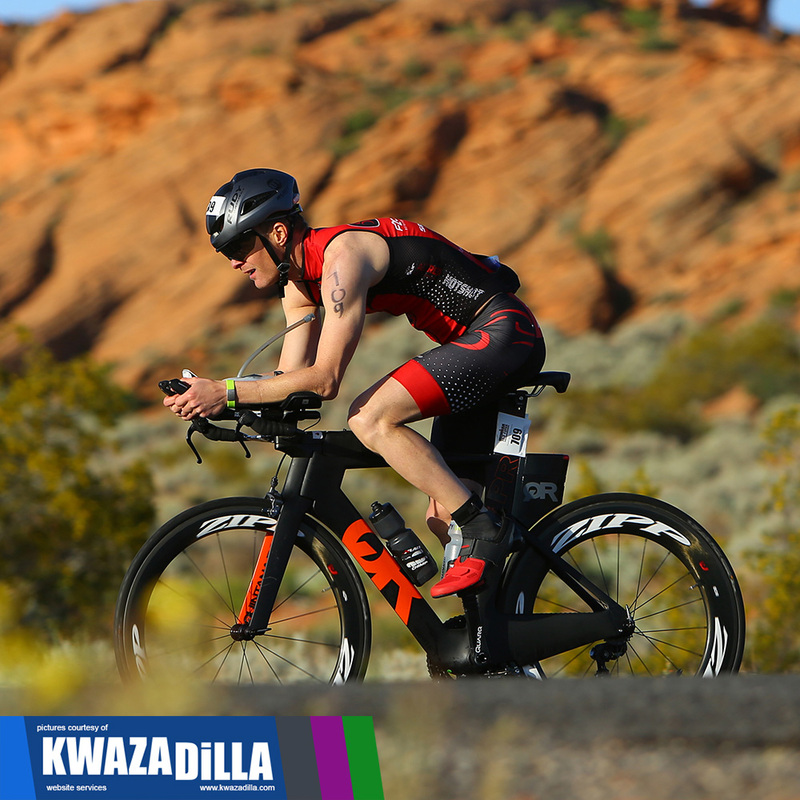 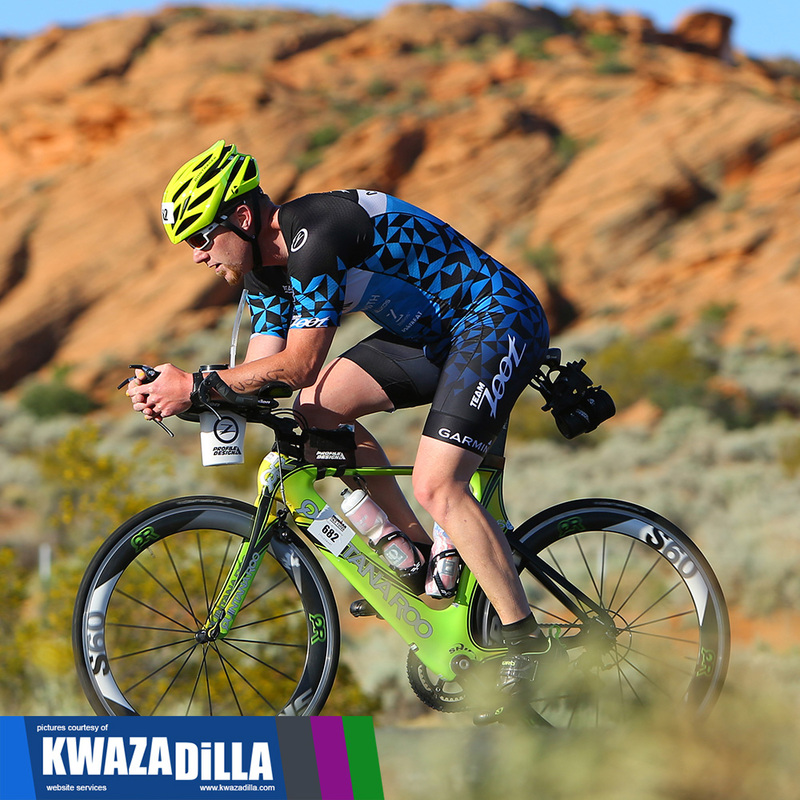 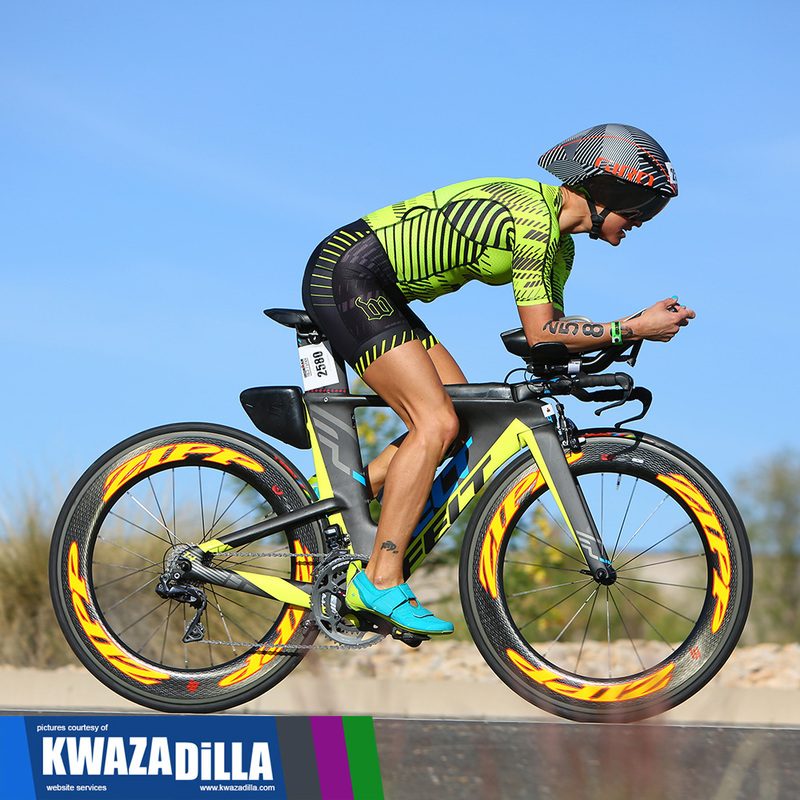 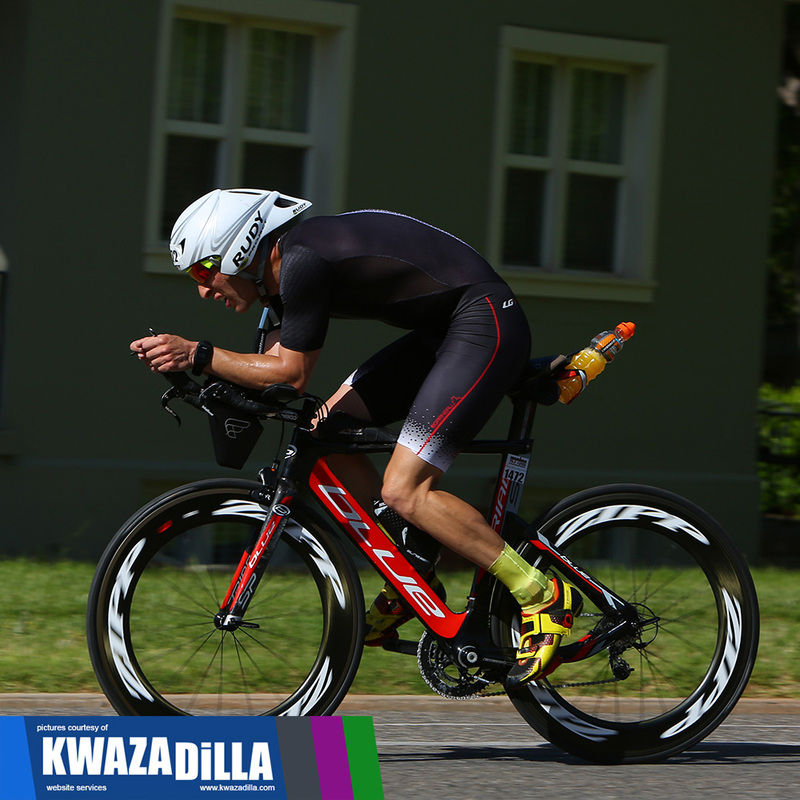 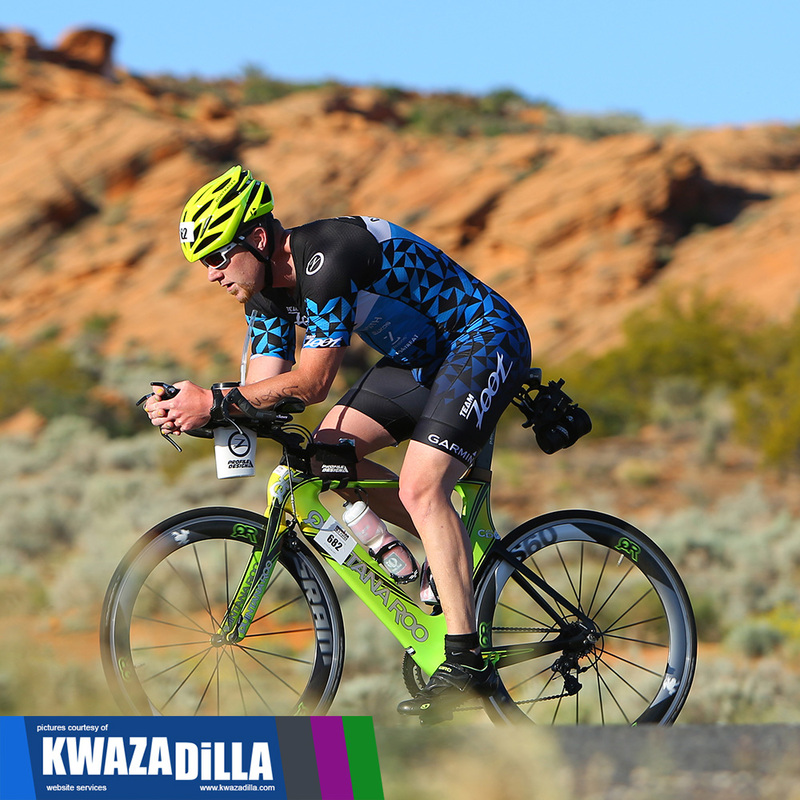 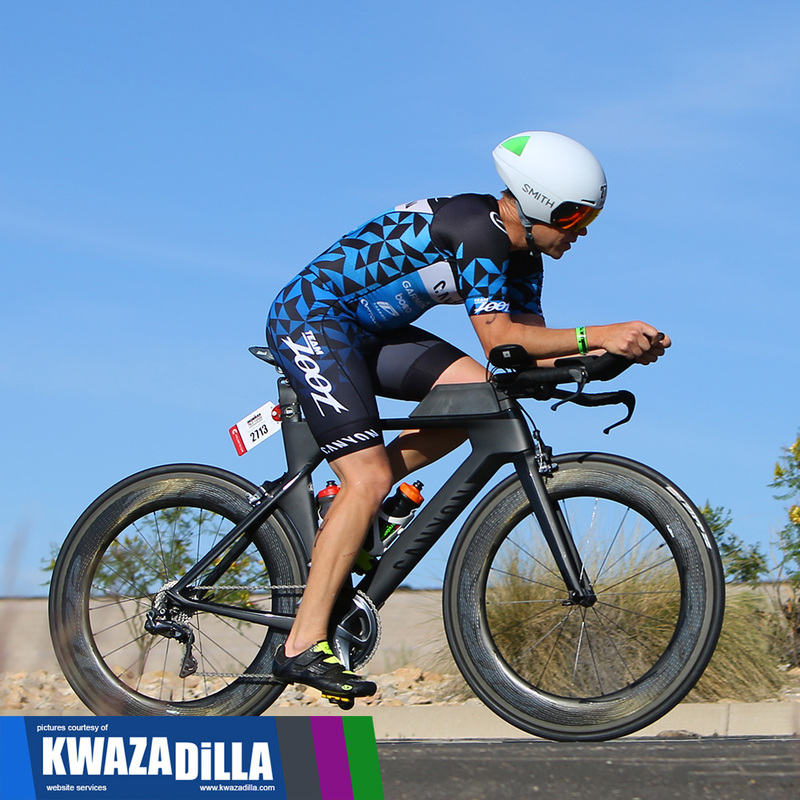 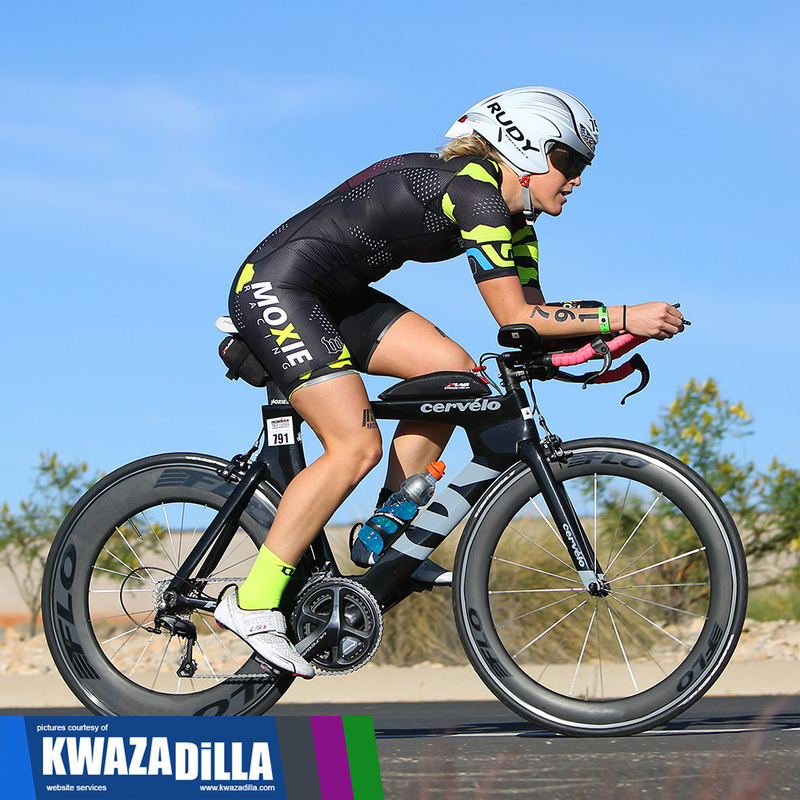 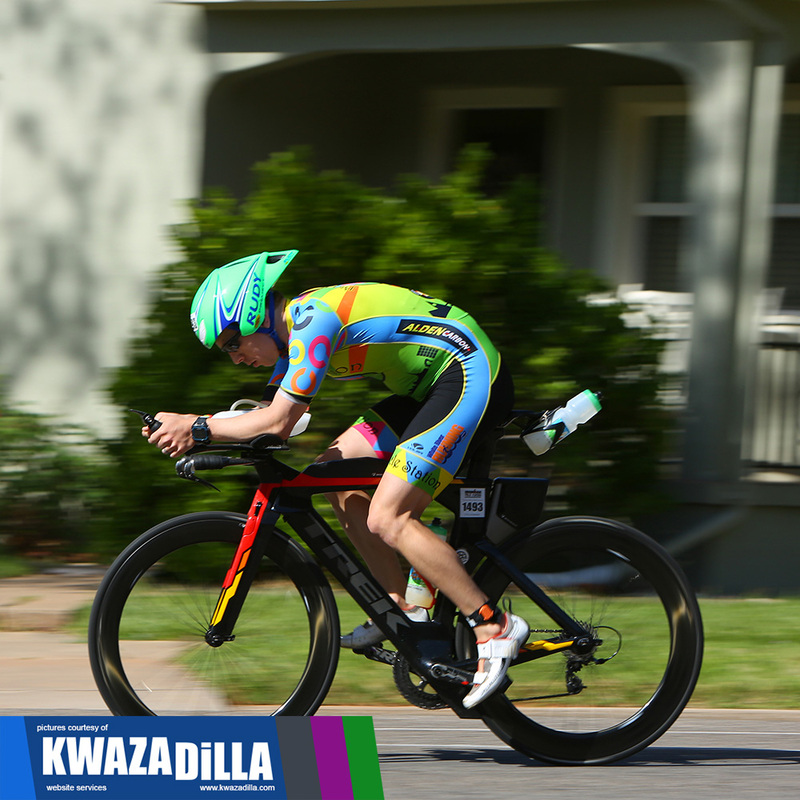 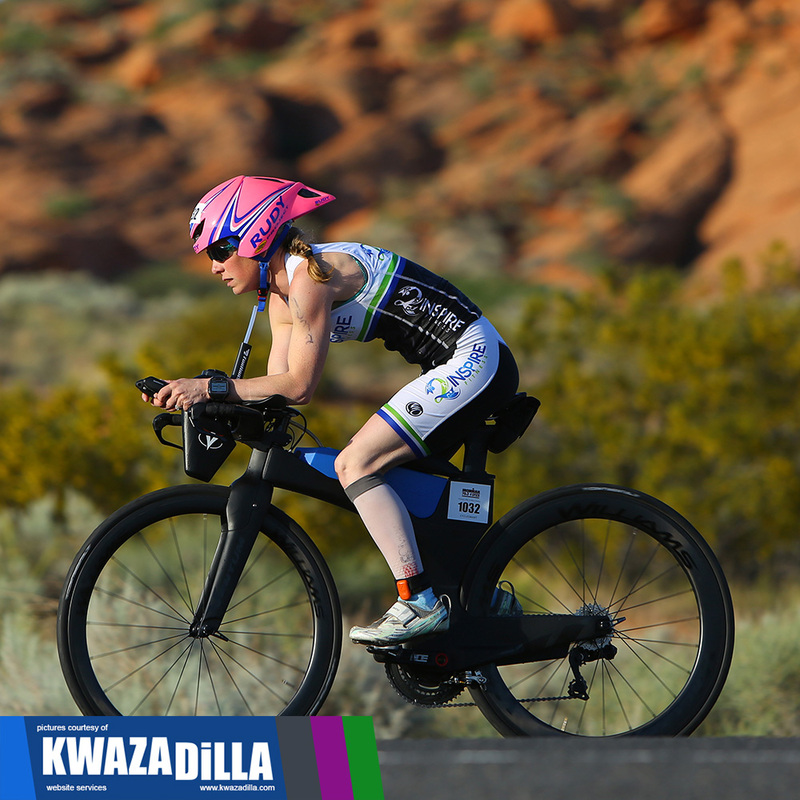 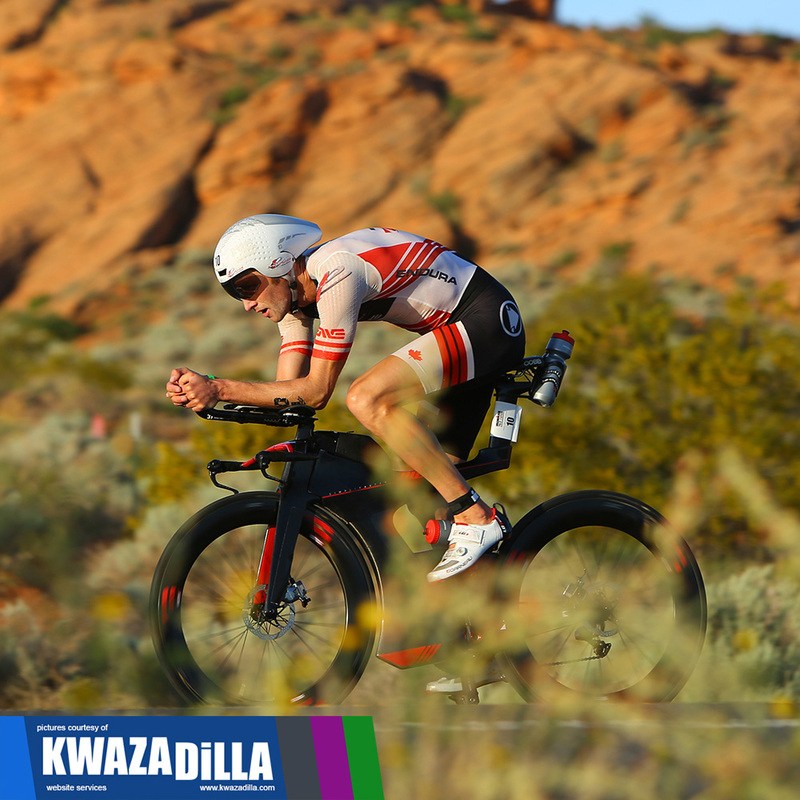 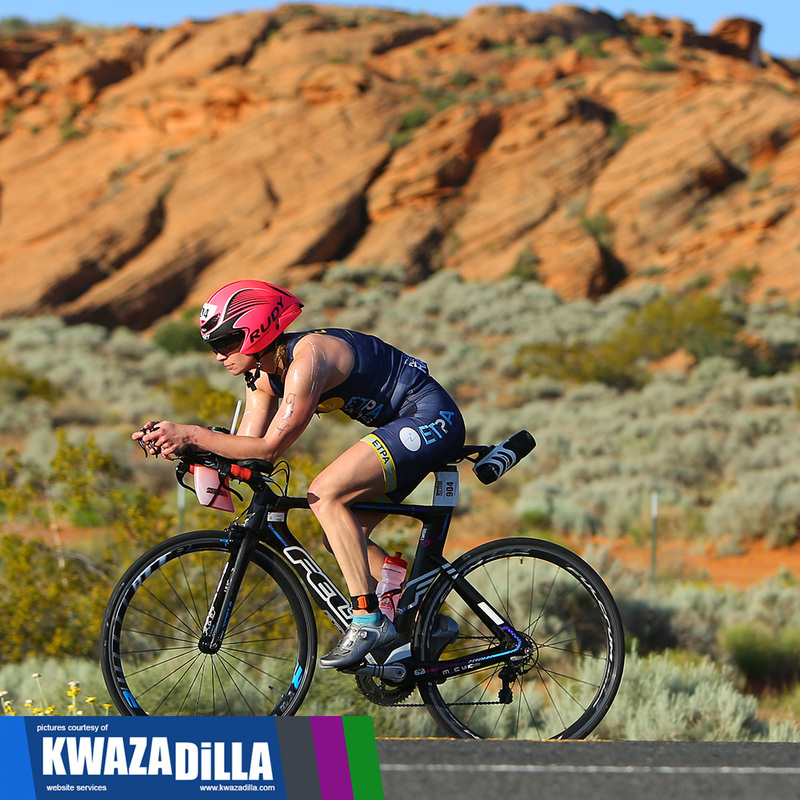 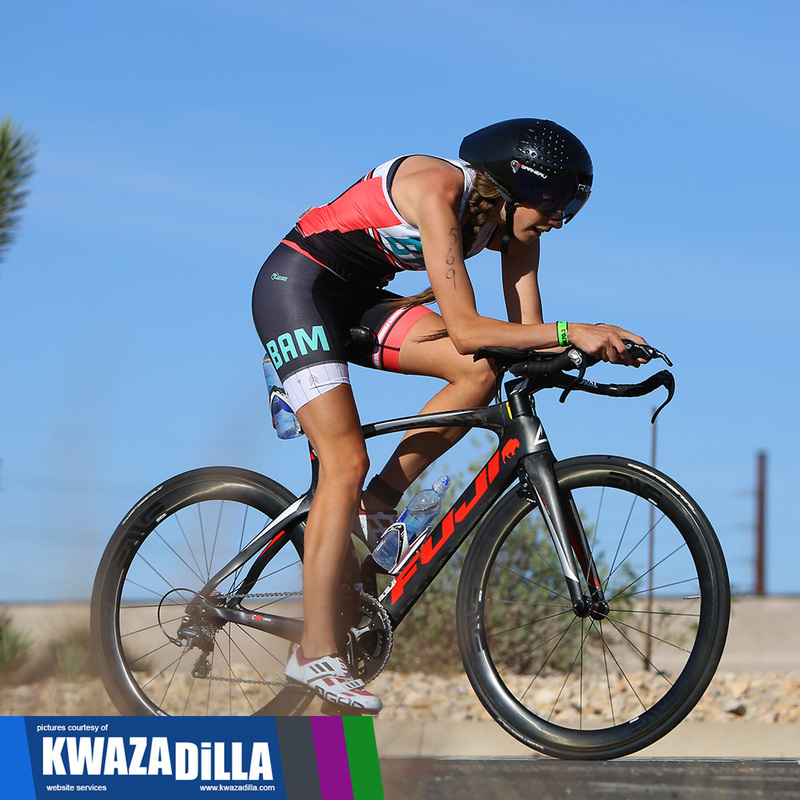 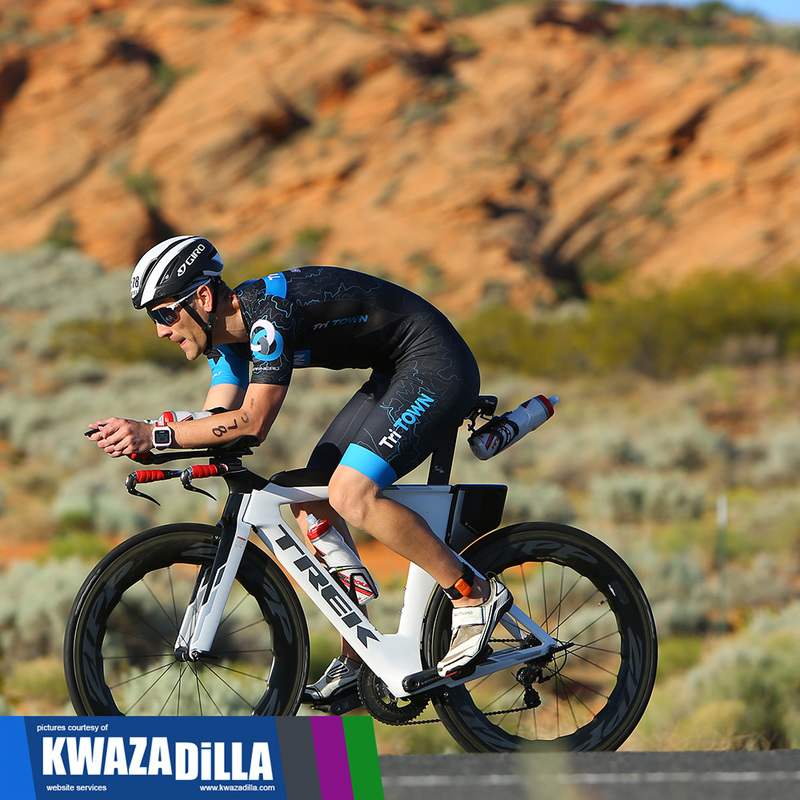 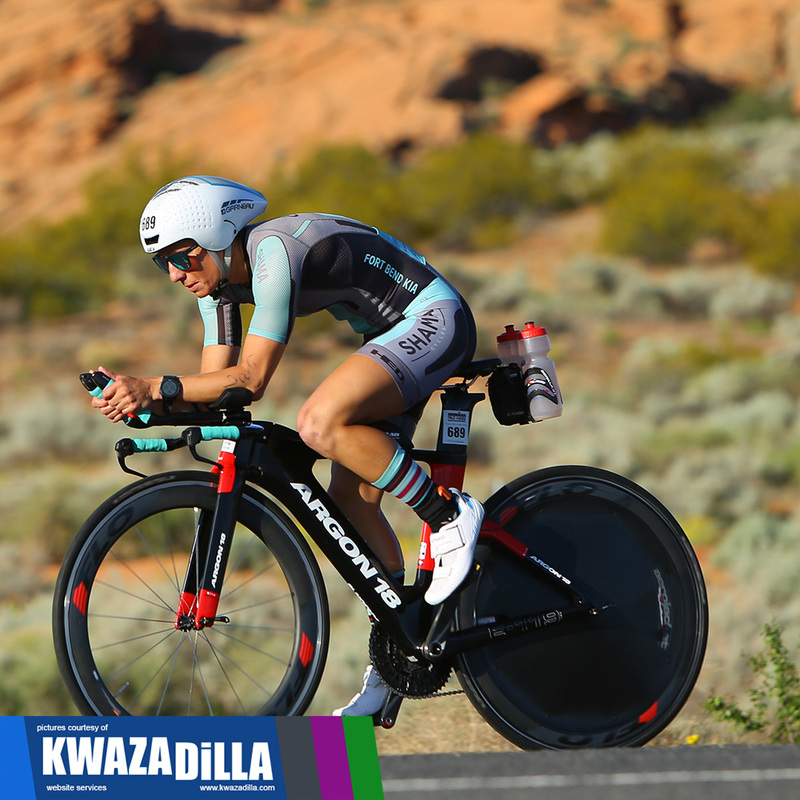 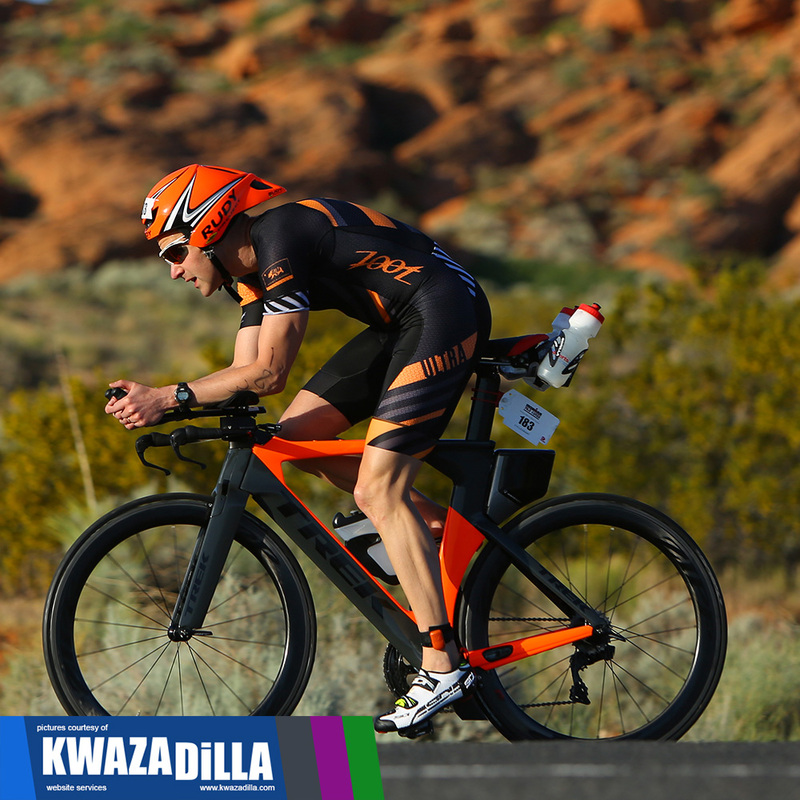 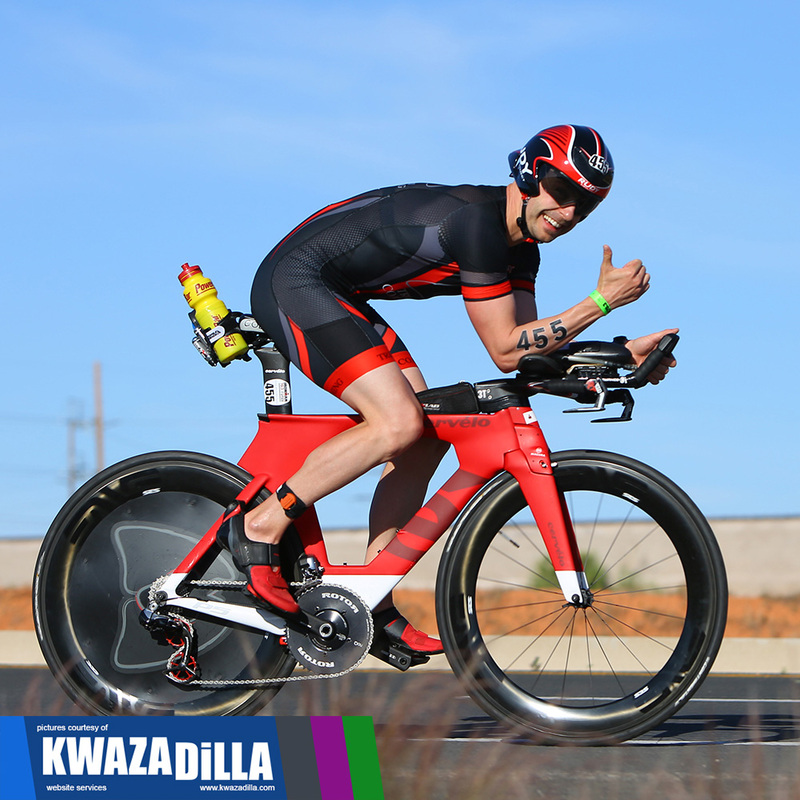 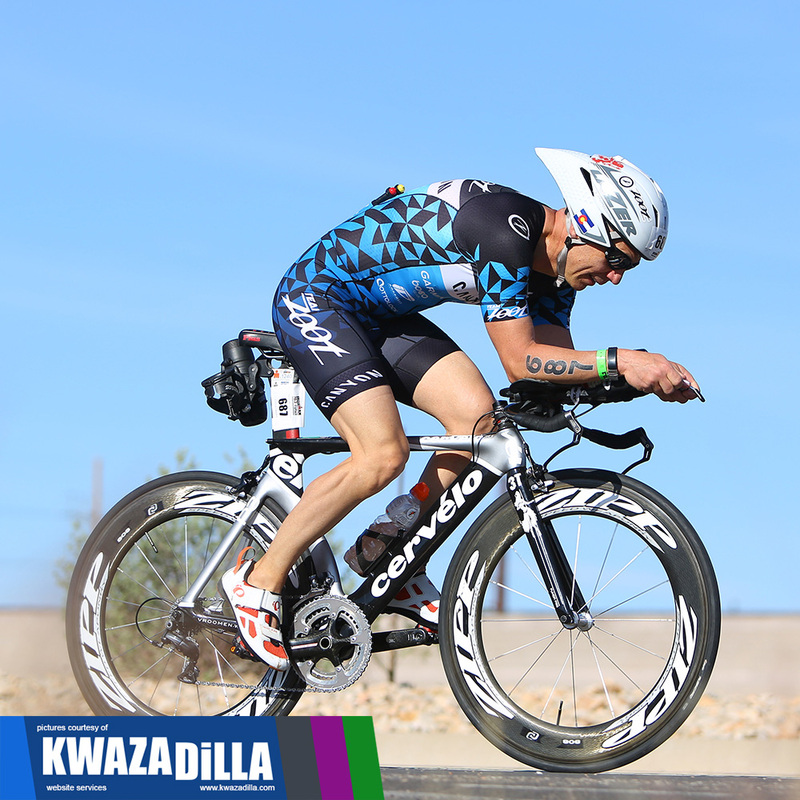 The IRONMAN 70.3 St George images on this page are tightly cropped and reduced in quality. 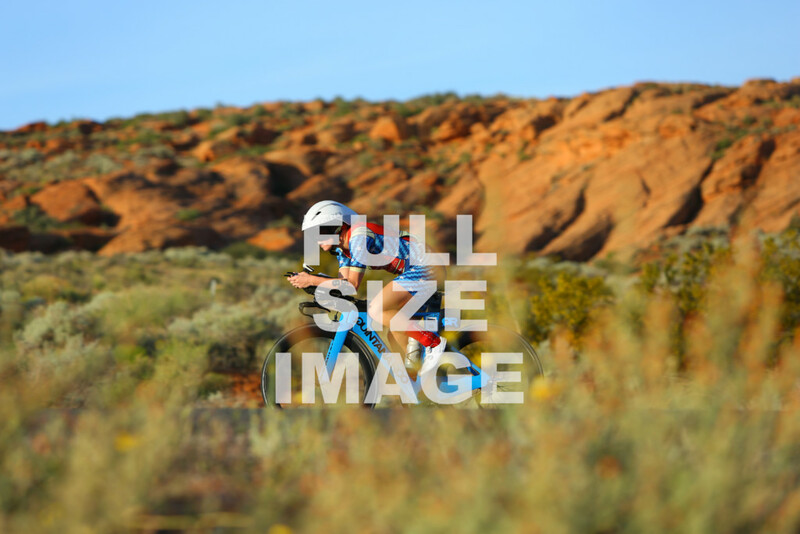 The full size images are suitable for commercial use and printing, such as a large poster. 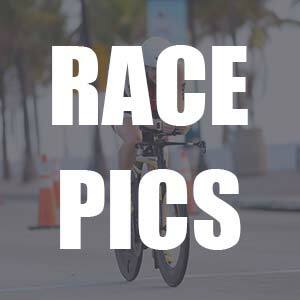 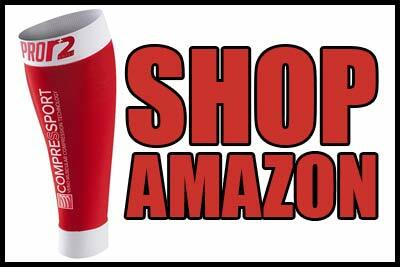 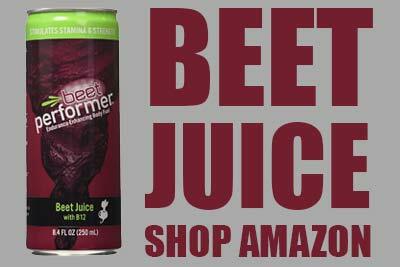 Below is a sample full size image. 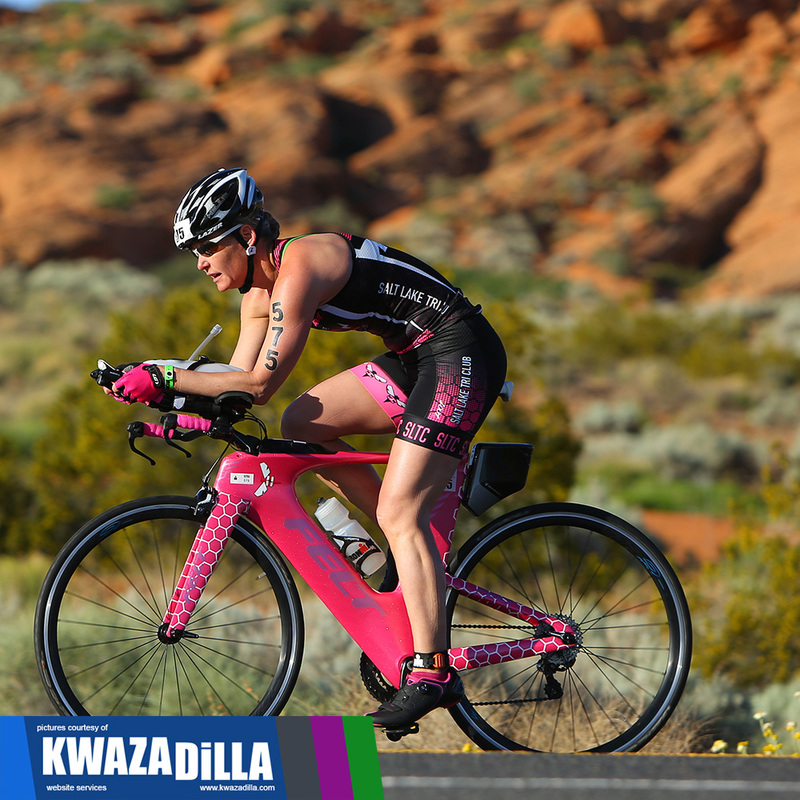 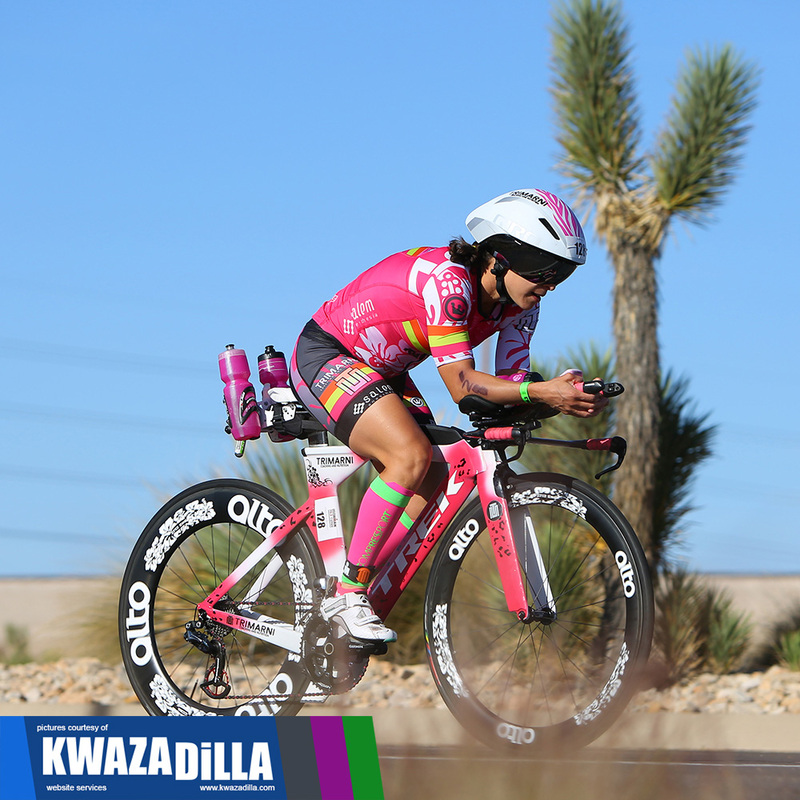 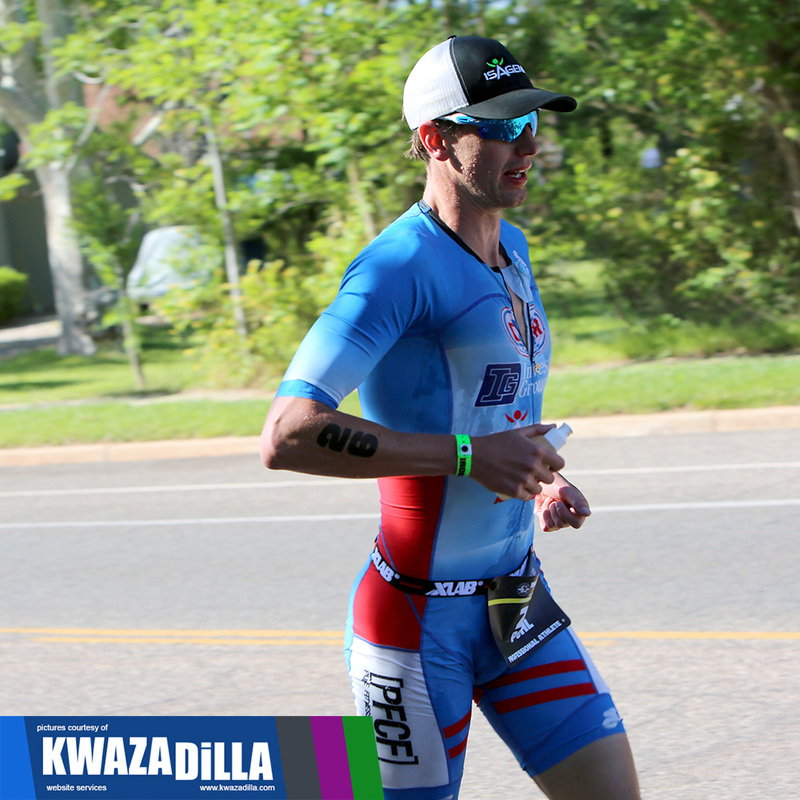 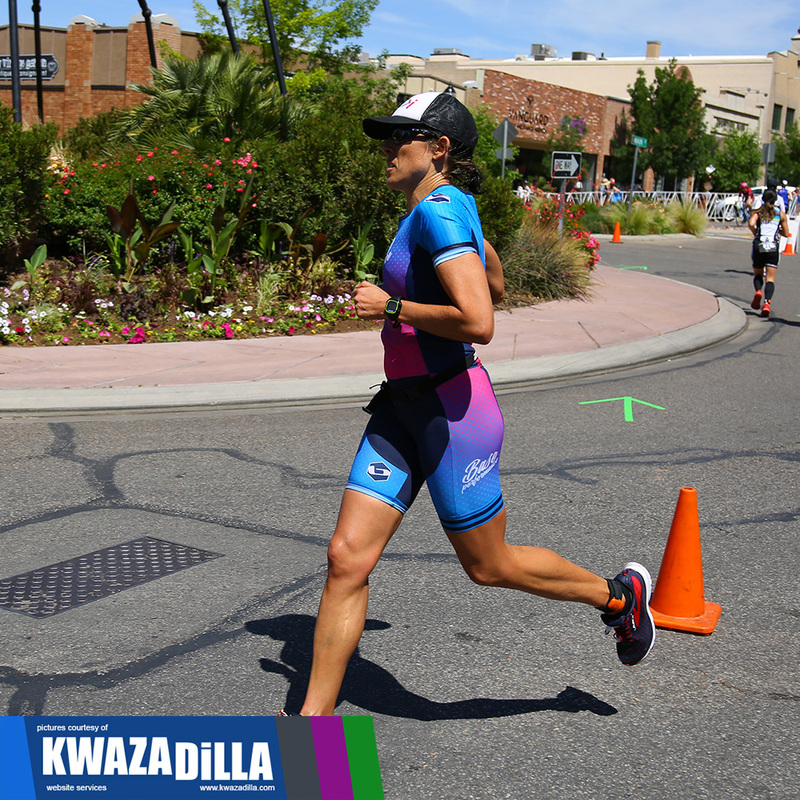 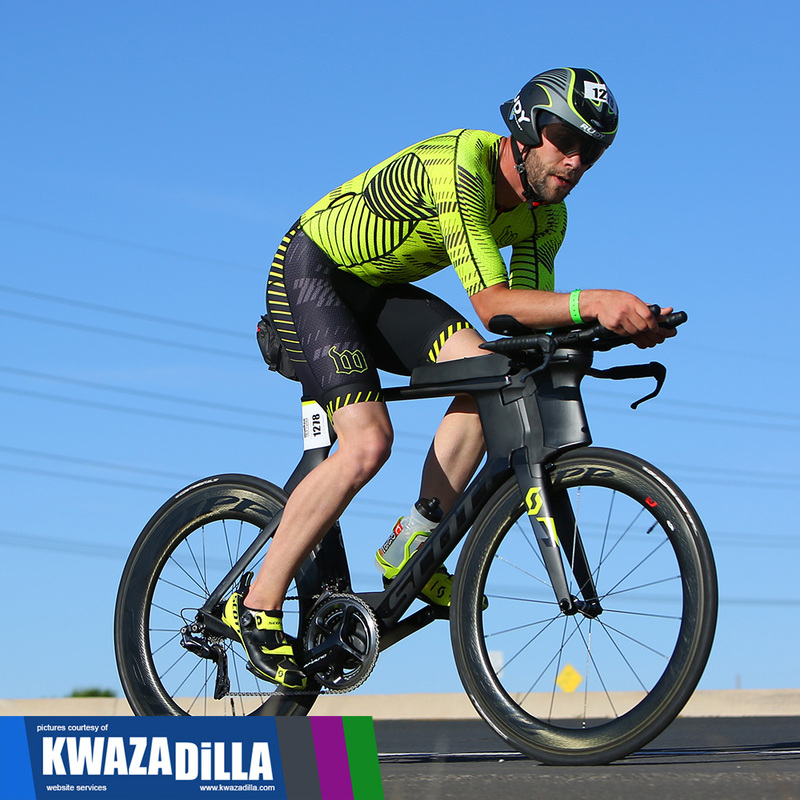 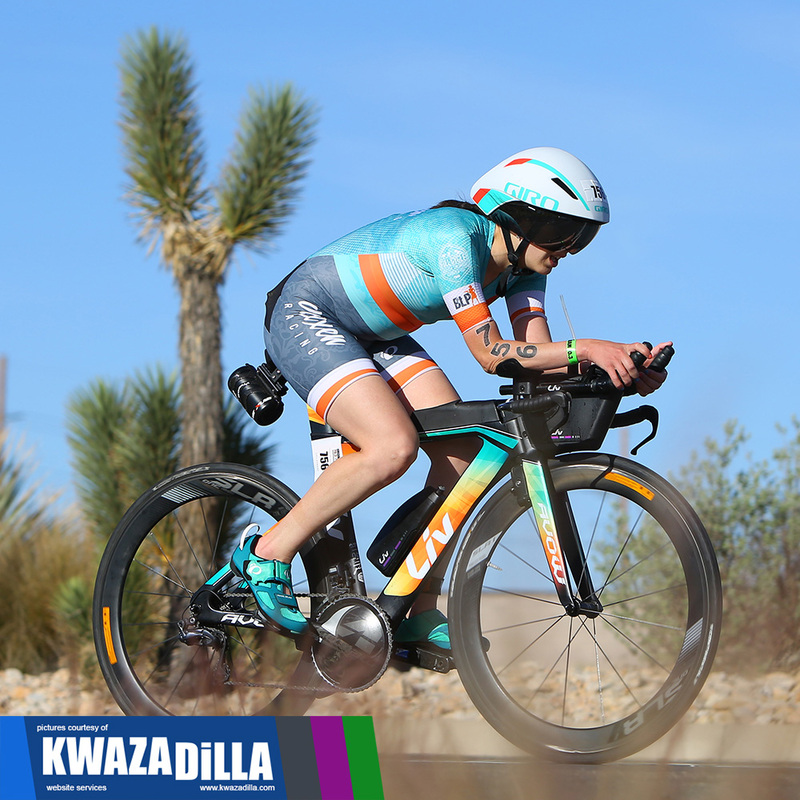 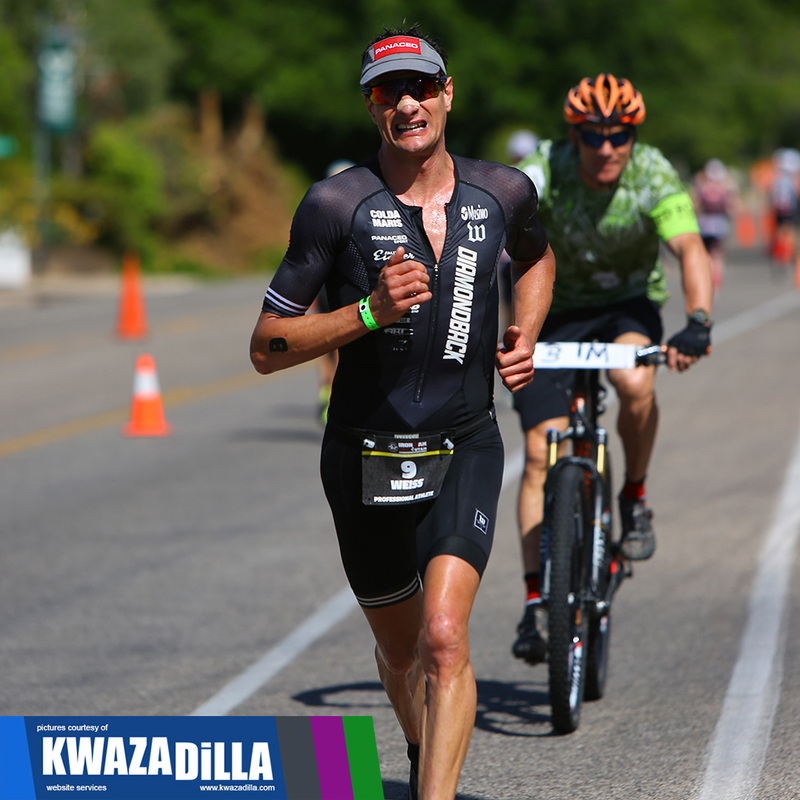 (reduced file size for website) If you would like to have a full size image, please contact AbovetheBurn@kwazadilla.com for details.